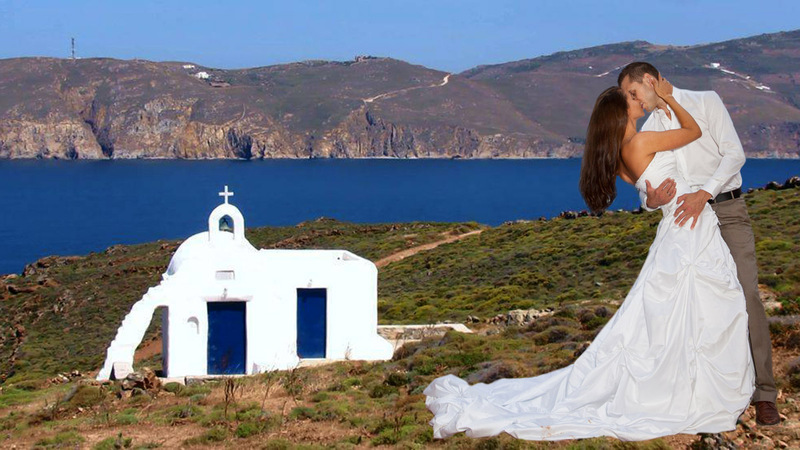 Beleon Events & Luxury Travel has been organizing original, non-standard, stylish, lively weddings in Greece for many years. 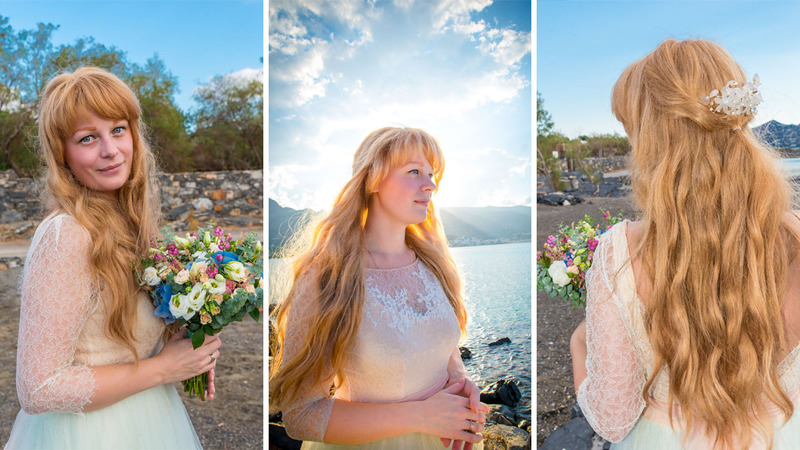 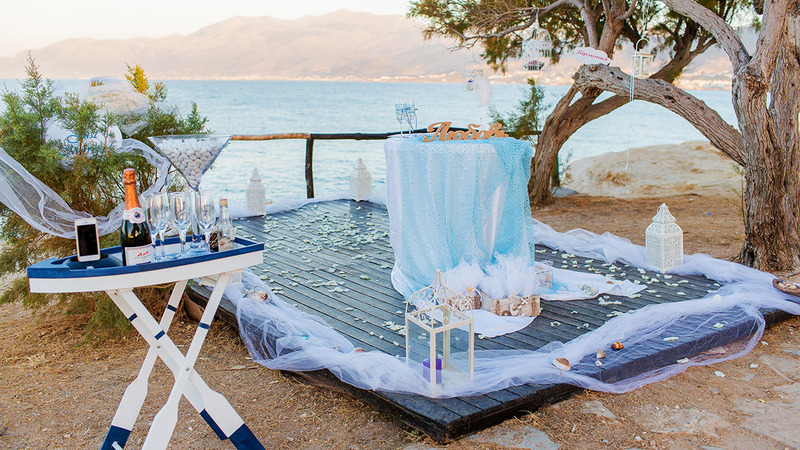 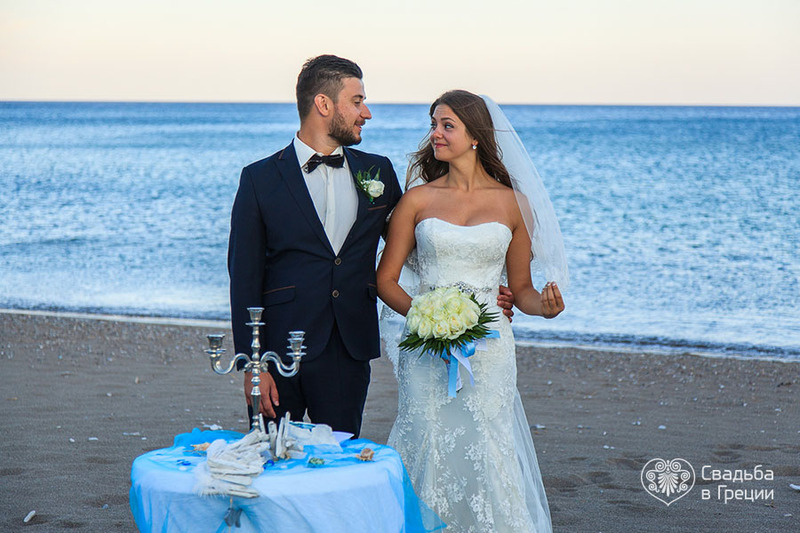 Free your imagination and share with us your vision of a fairytale wedding in Greece and we will surely transform it into reality. 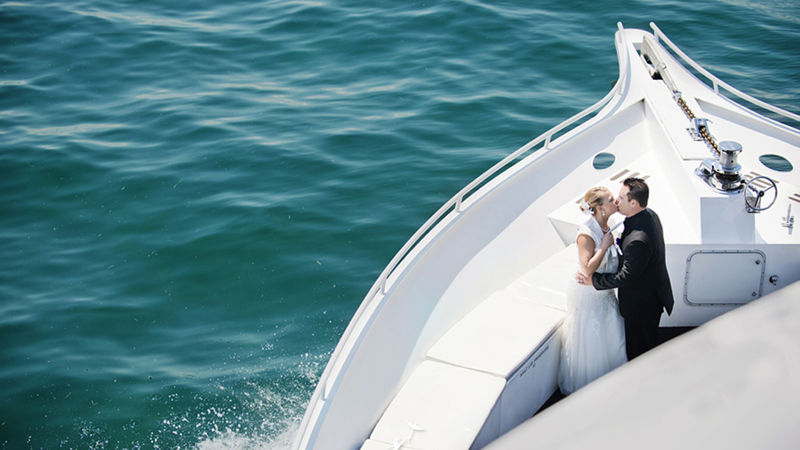 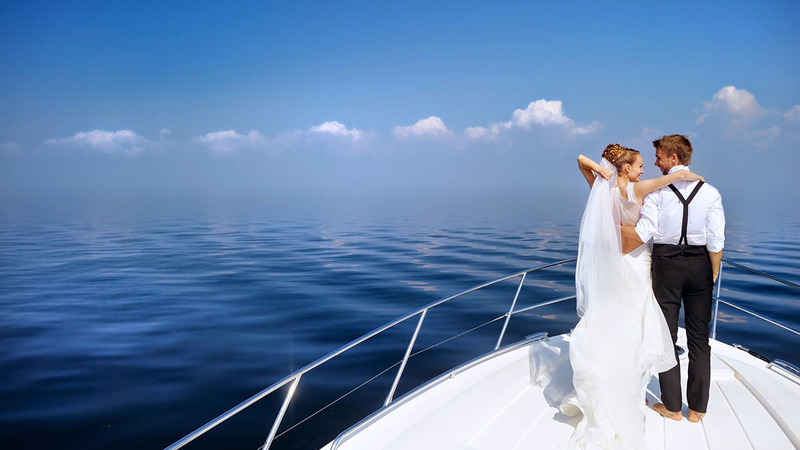 Weddings on luxury yachts or in palaces of rulers from the old times, ceremonies in centuries-old orthodox churches and by the majestic ruins of ancient monuments, a wedding on the Greek islands or in the mainland of Greece, weddings under the water or up in the air …with us, the organization of weddings in Greece is raised to a new level. 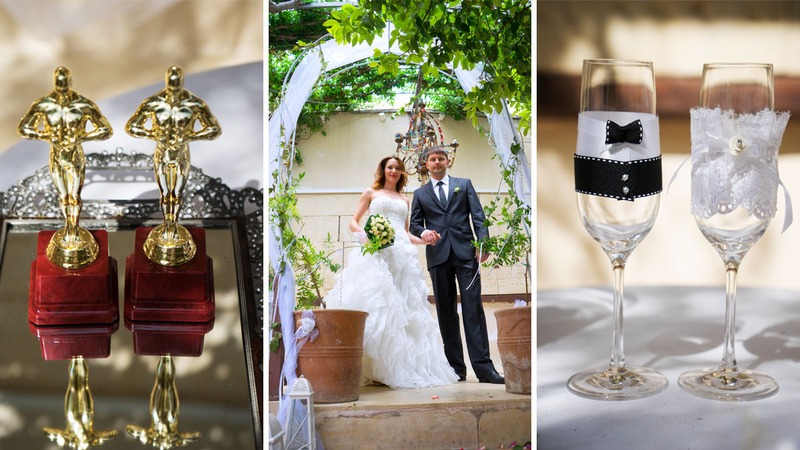 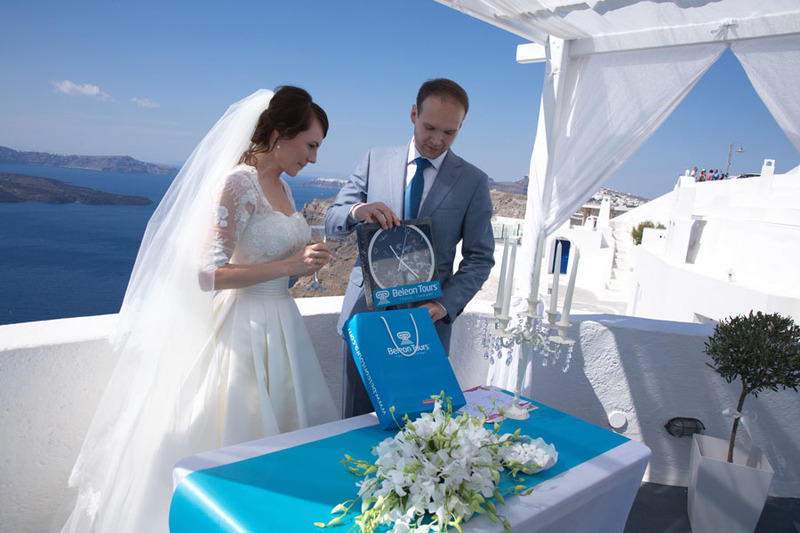 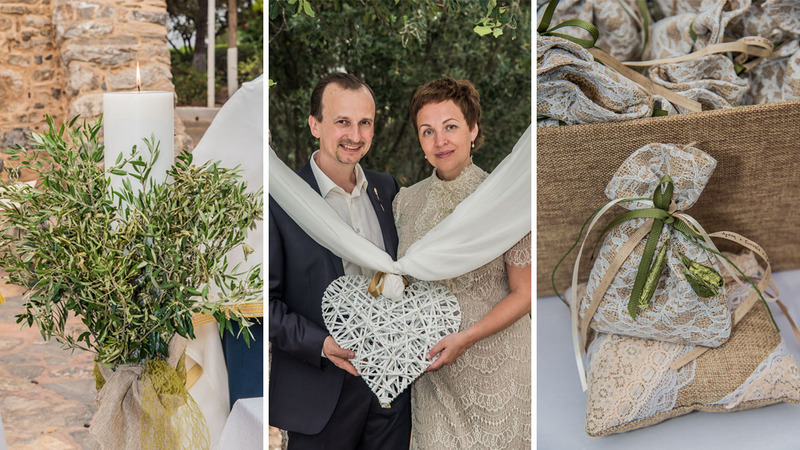 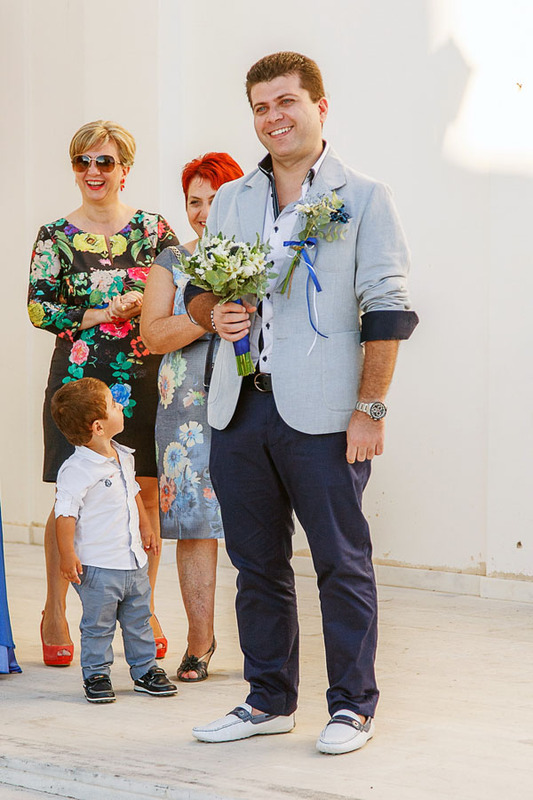 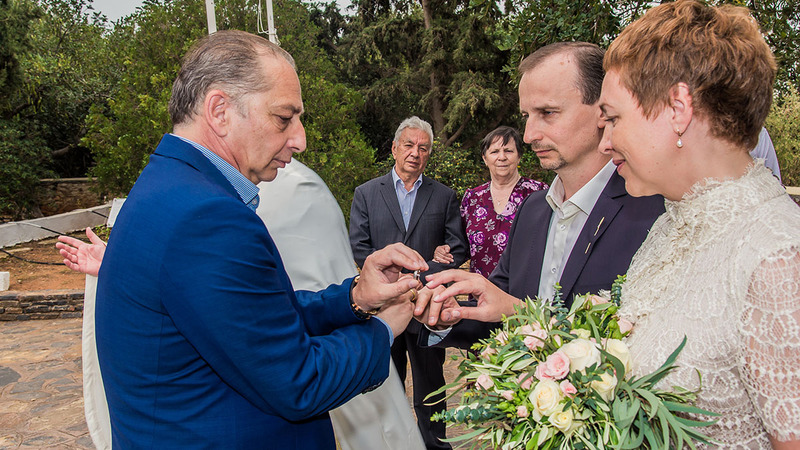 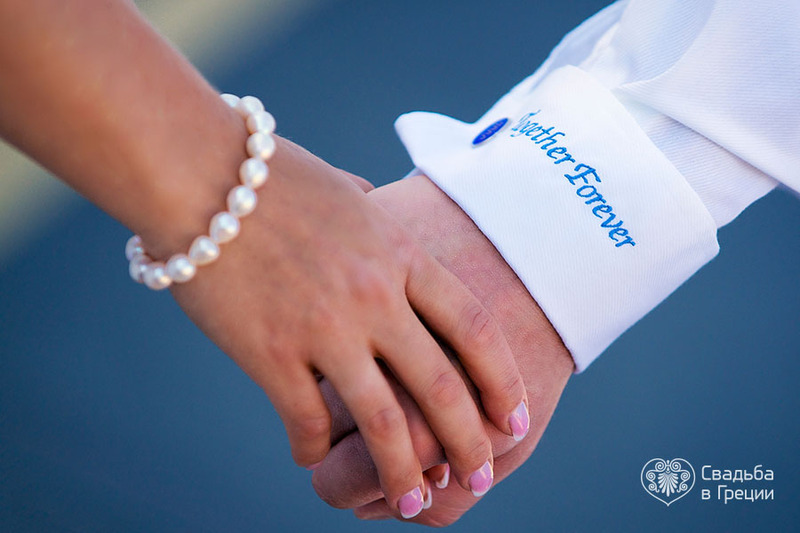 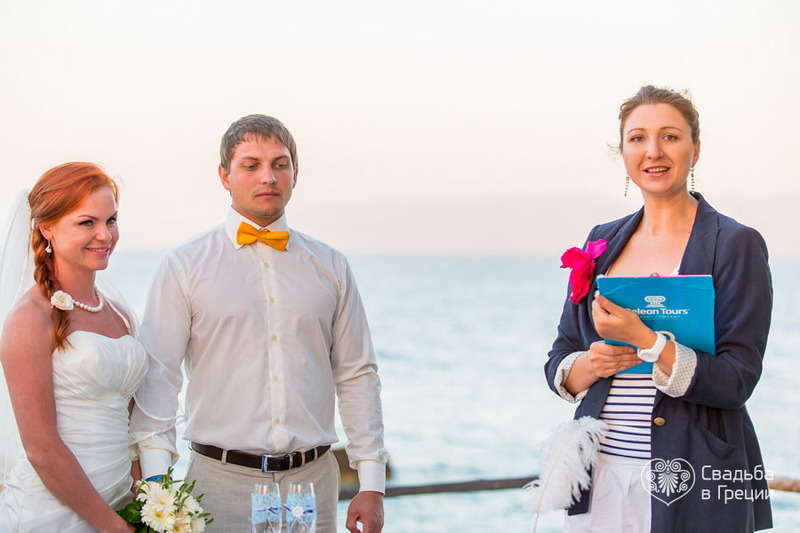 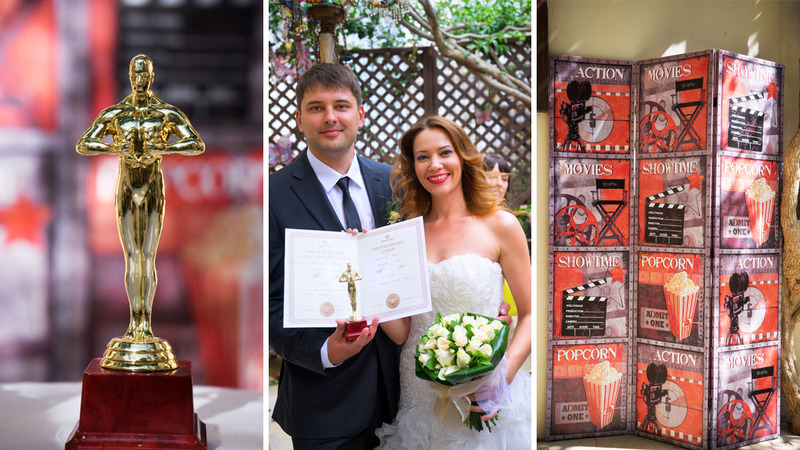 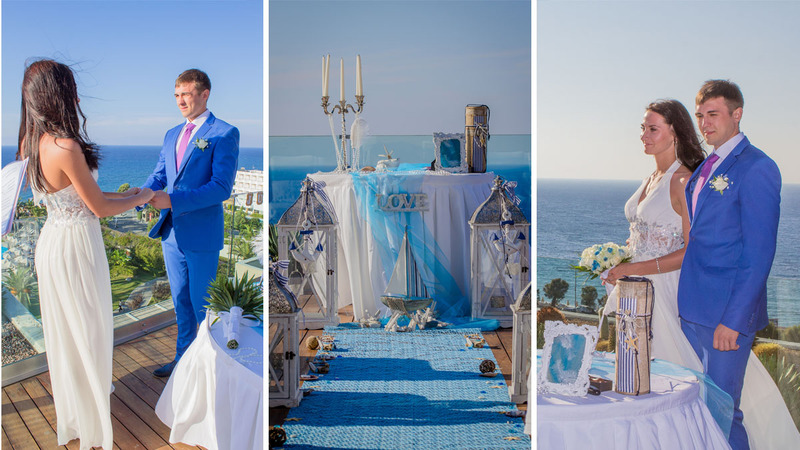 The symbolic wedding in Greece nowadays is one of the most popular ceremonies and we are proud to state that our company has its big impact on this achievement. 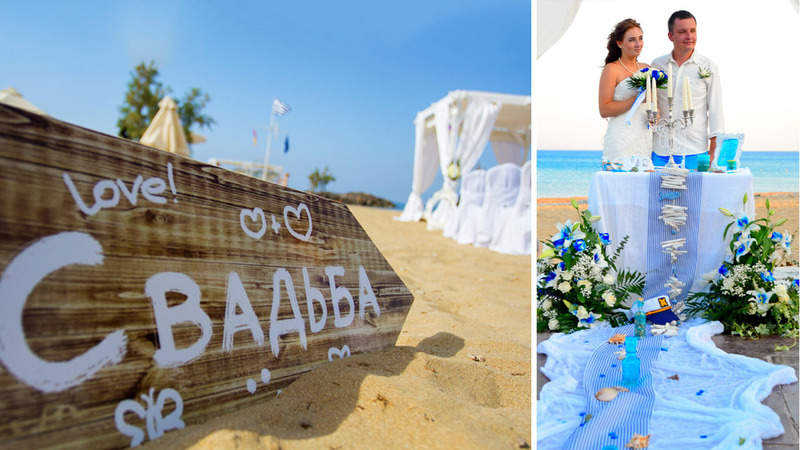 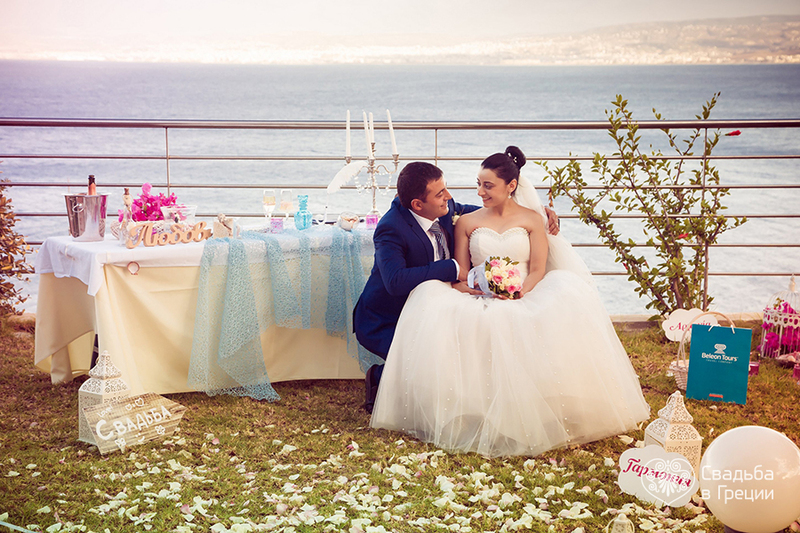 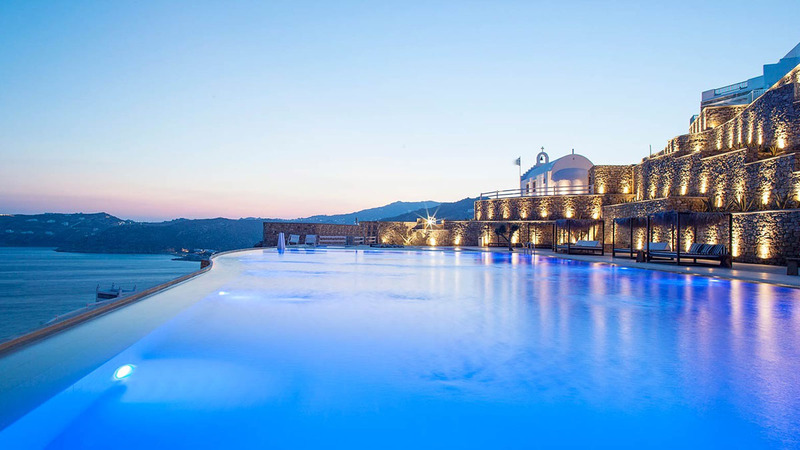 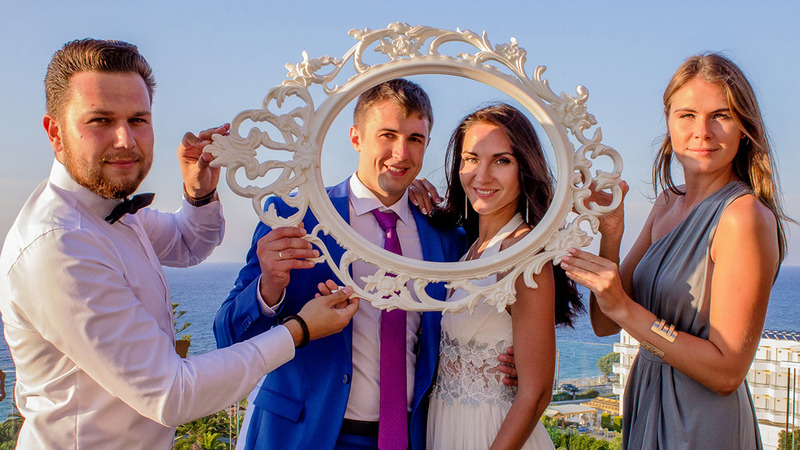 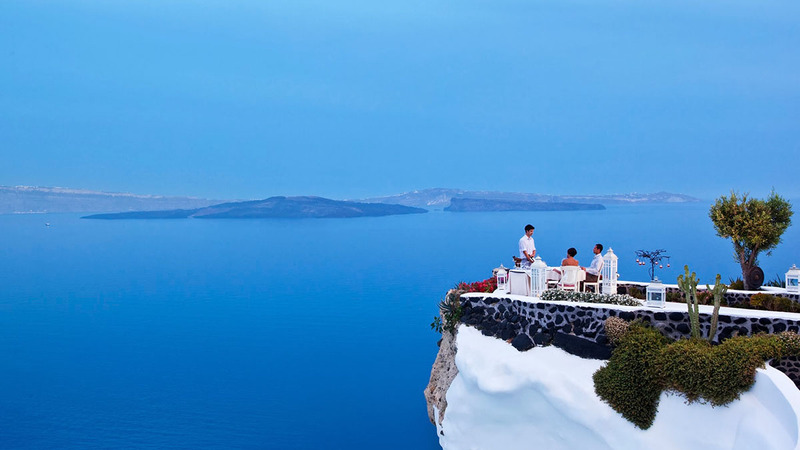 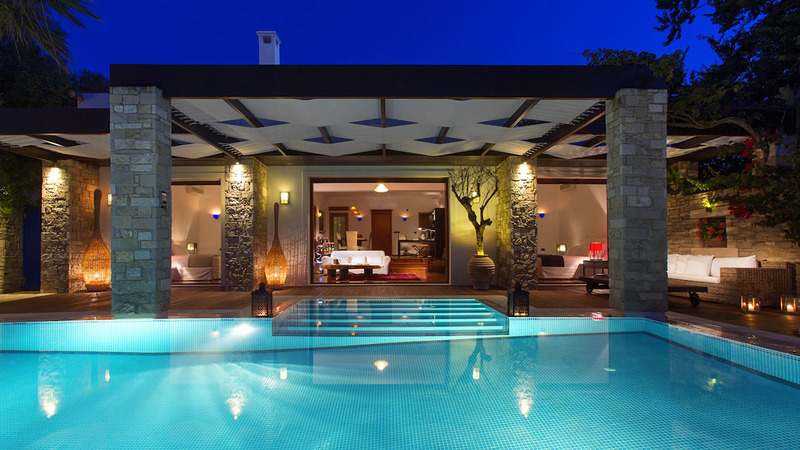 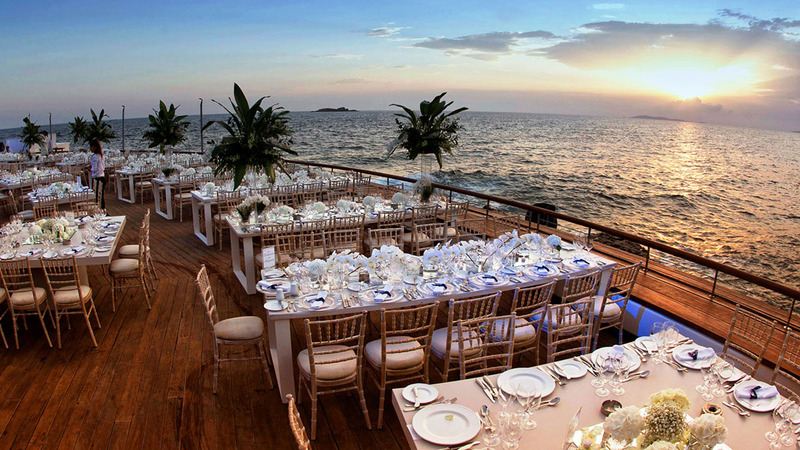 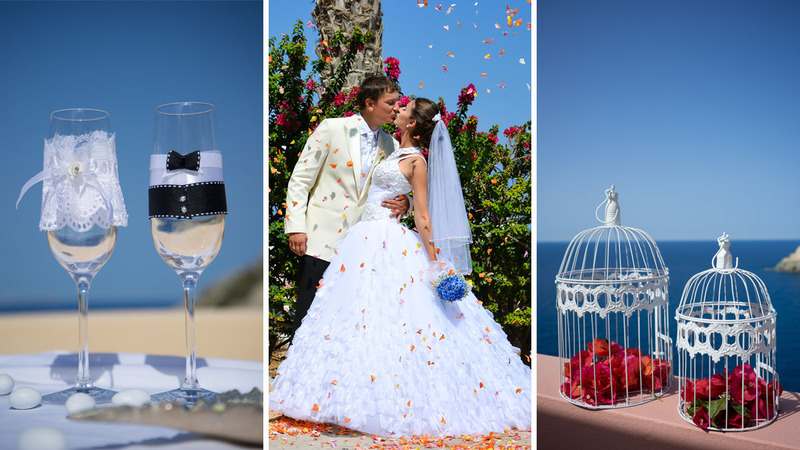 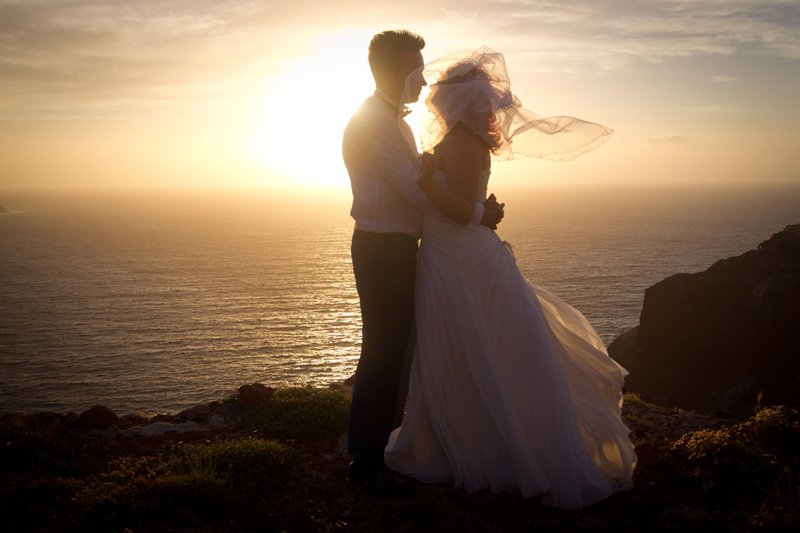 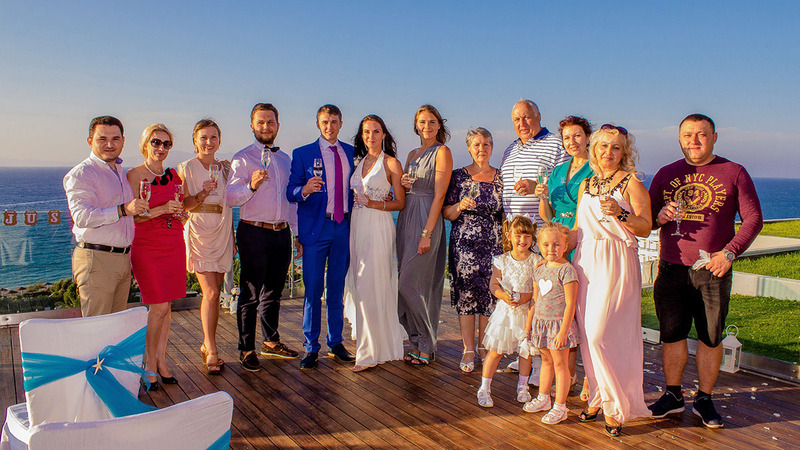 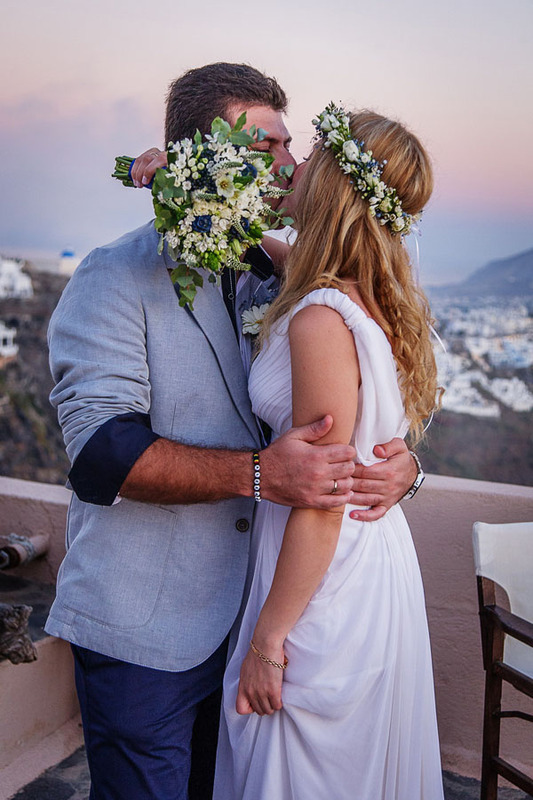 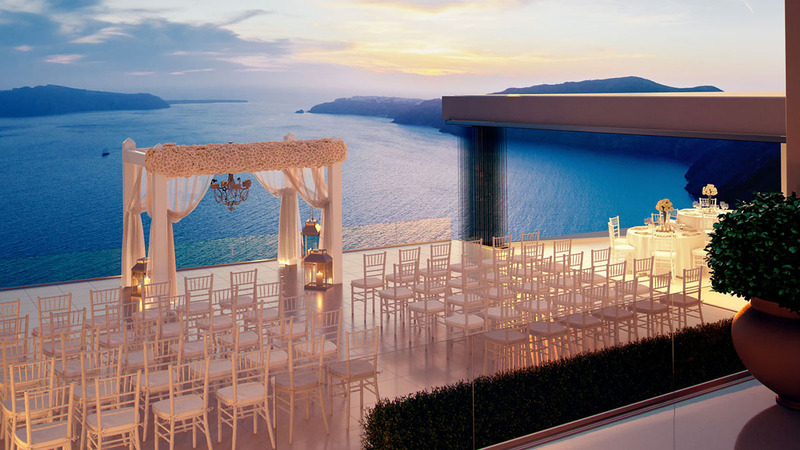 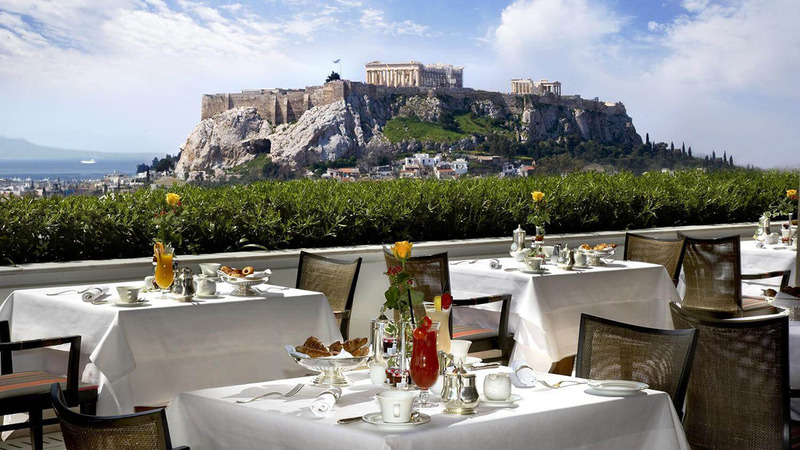 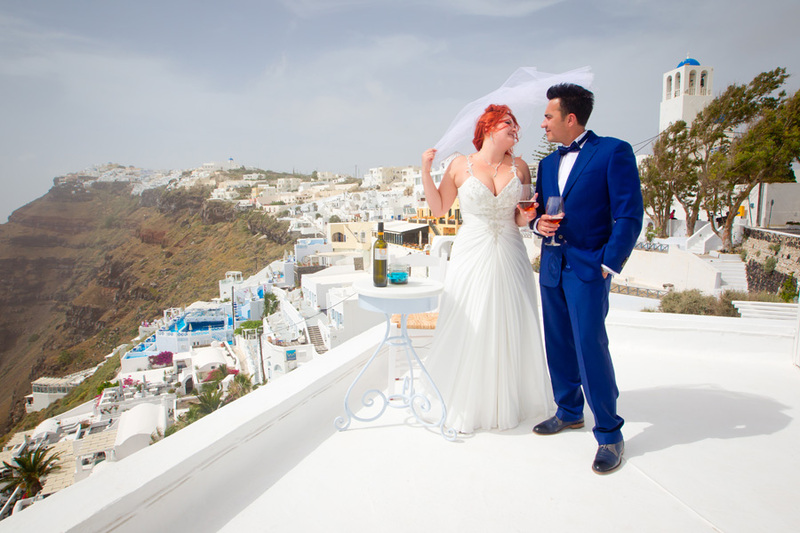 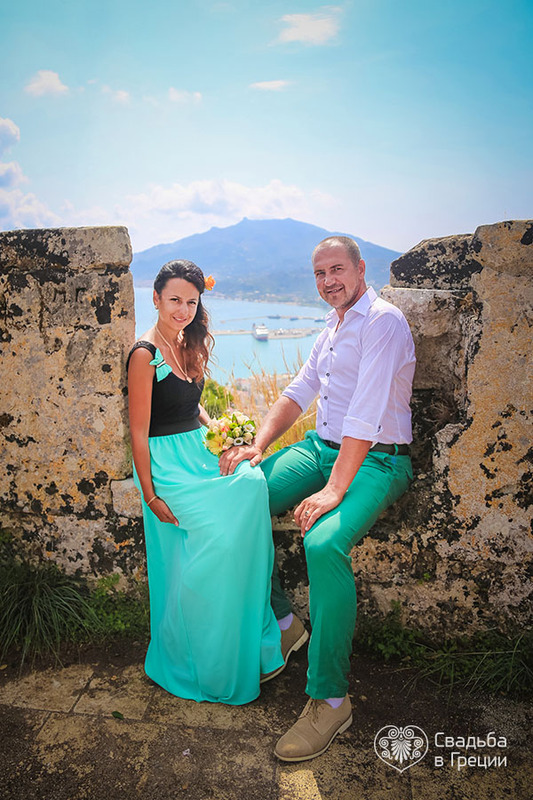 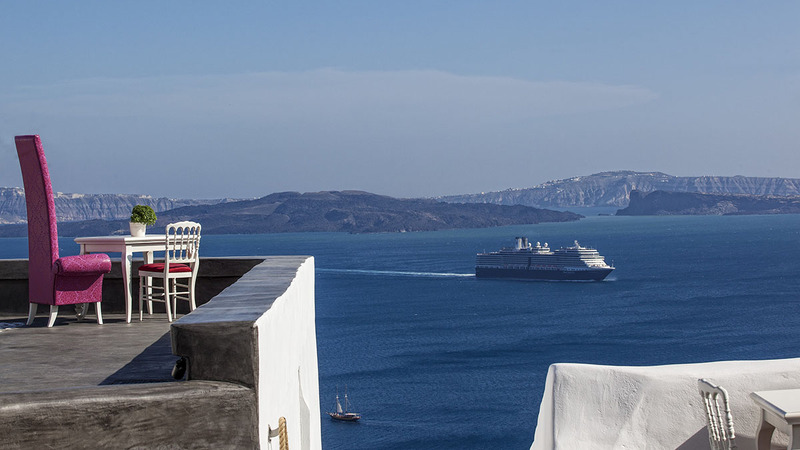 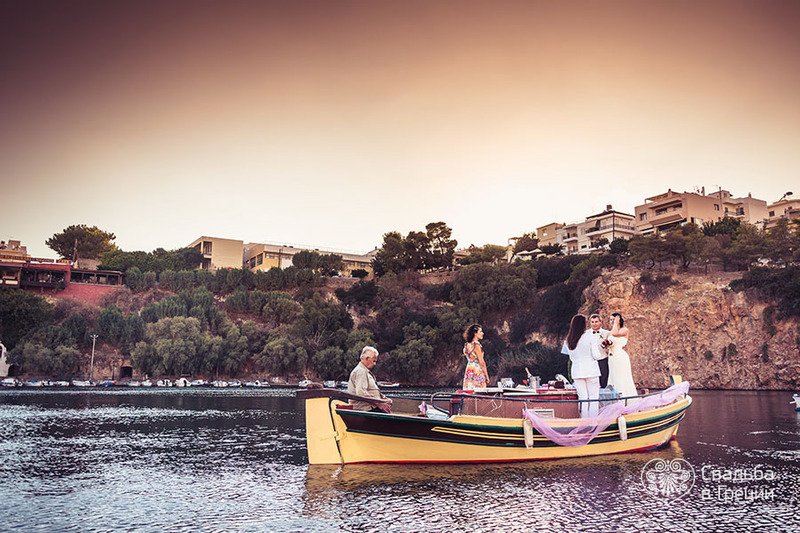 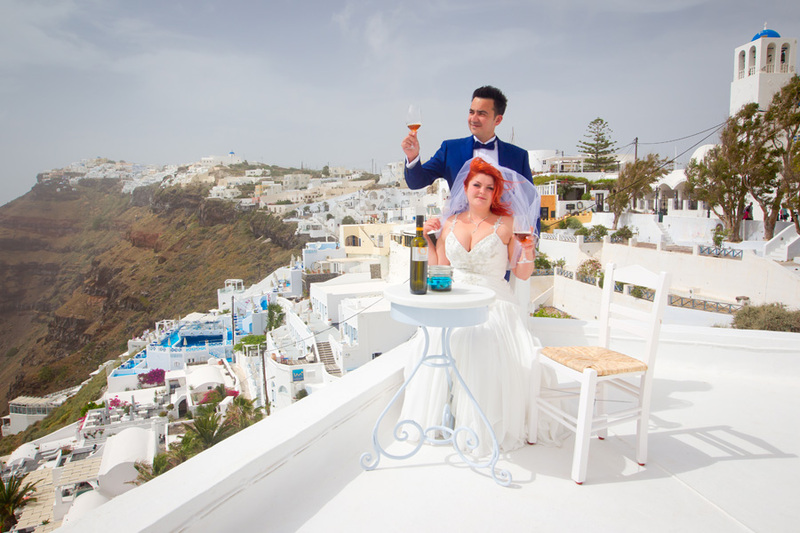 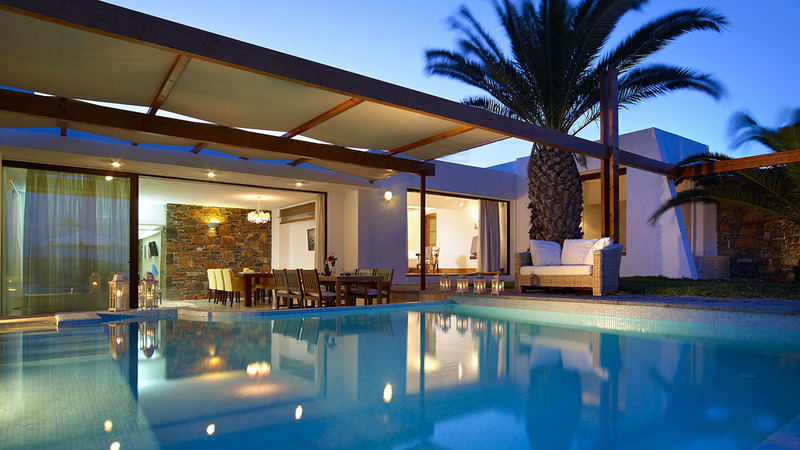 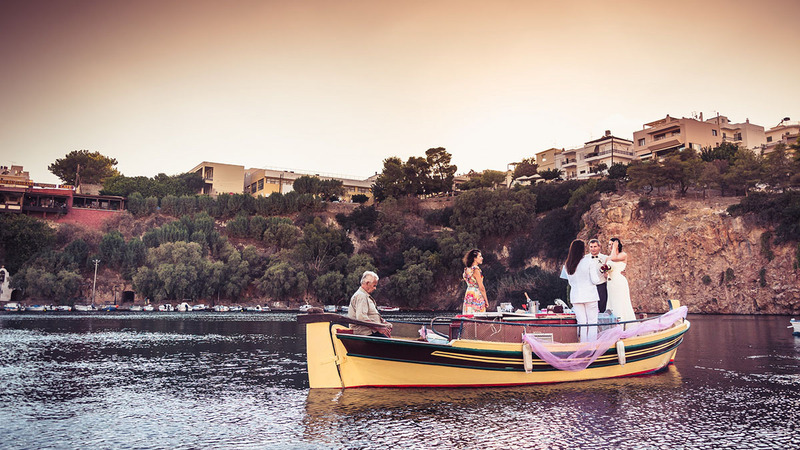 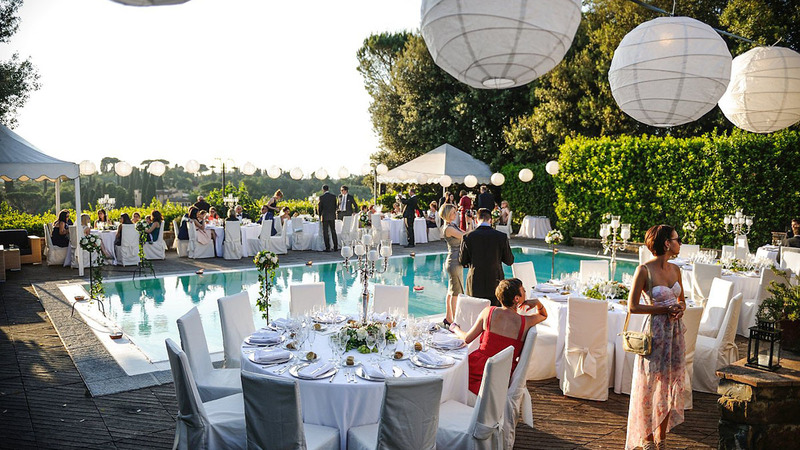 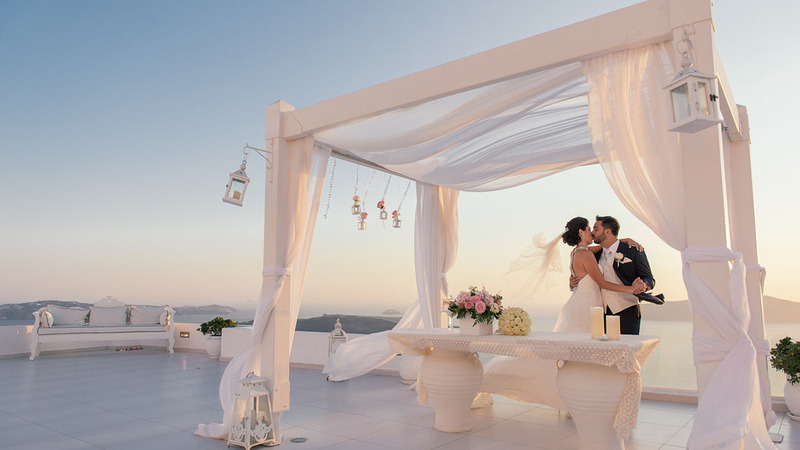 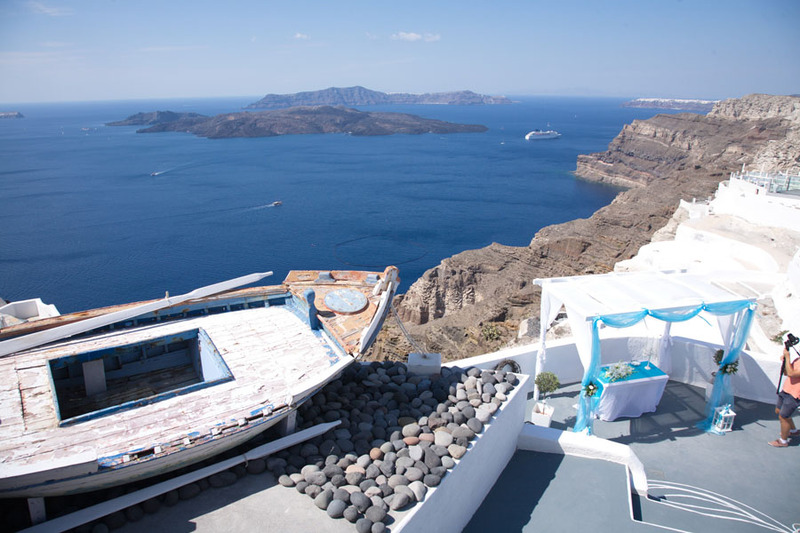 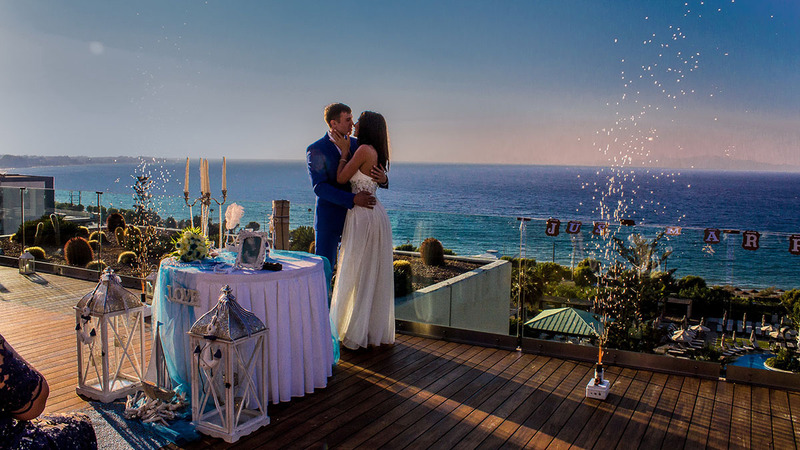 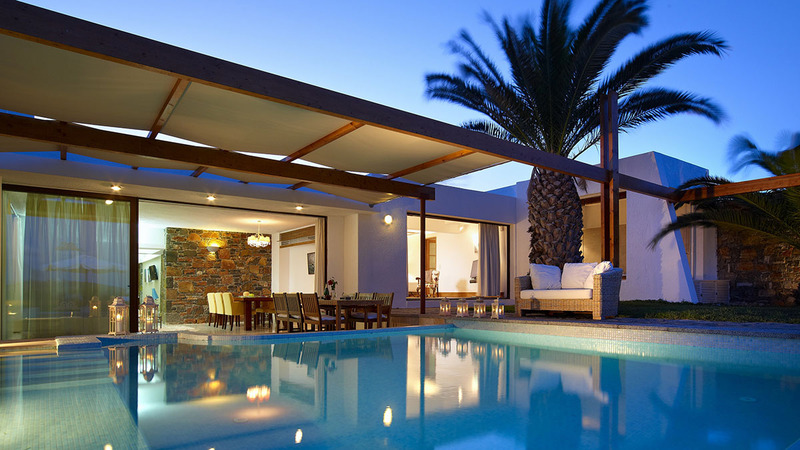 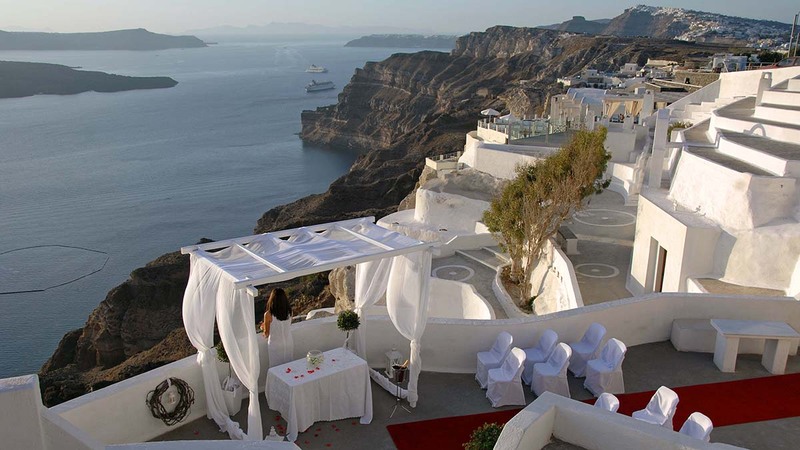 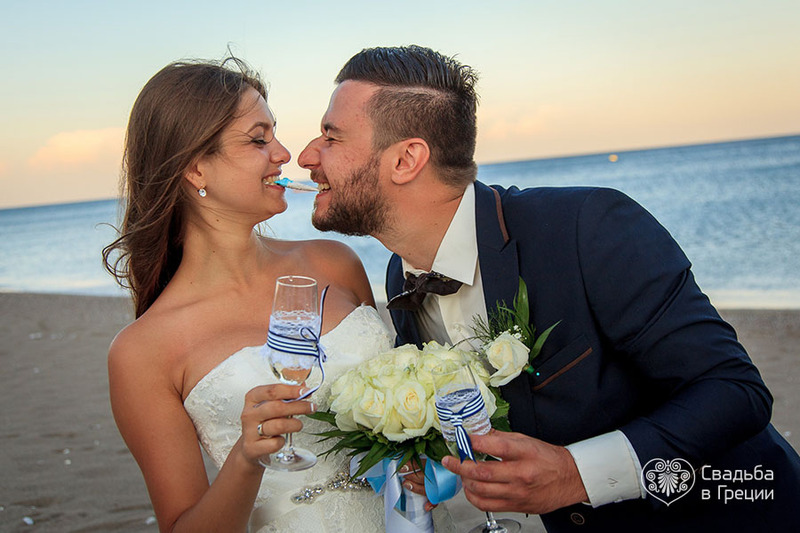 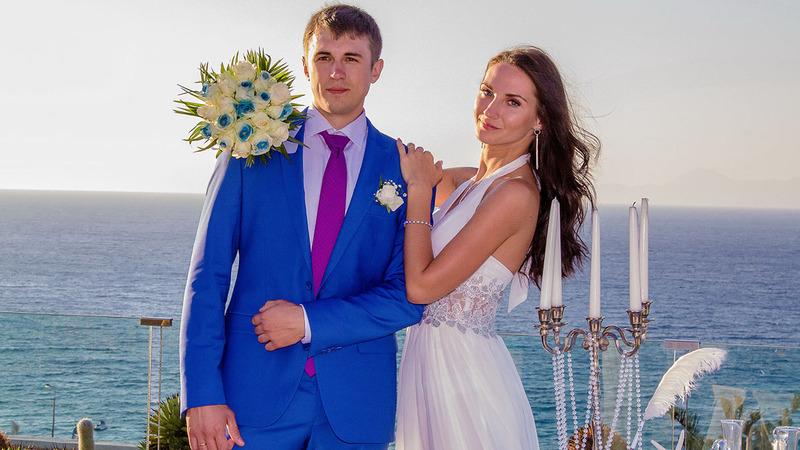 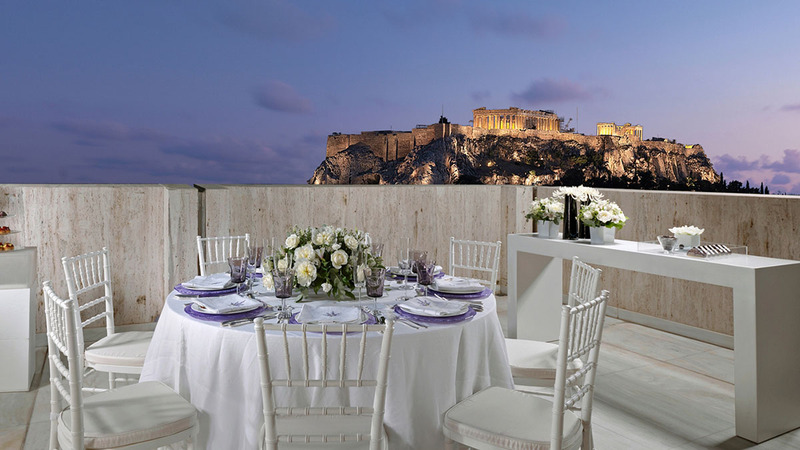 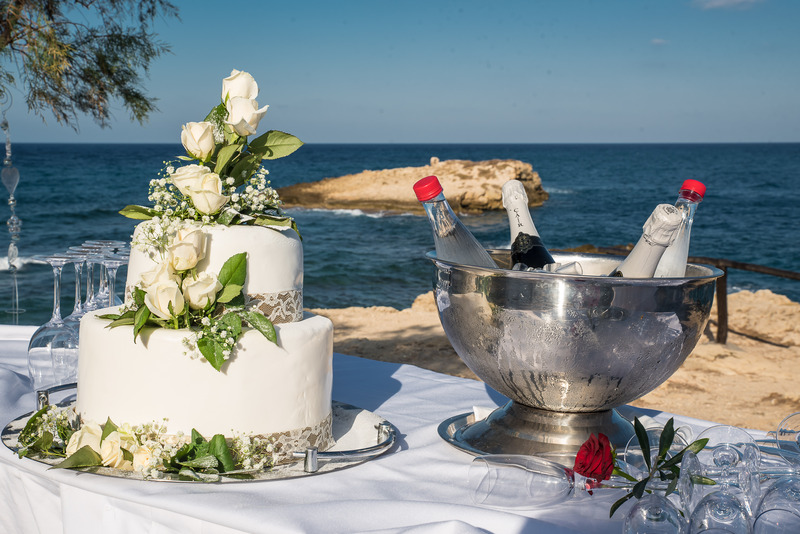 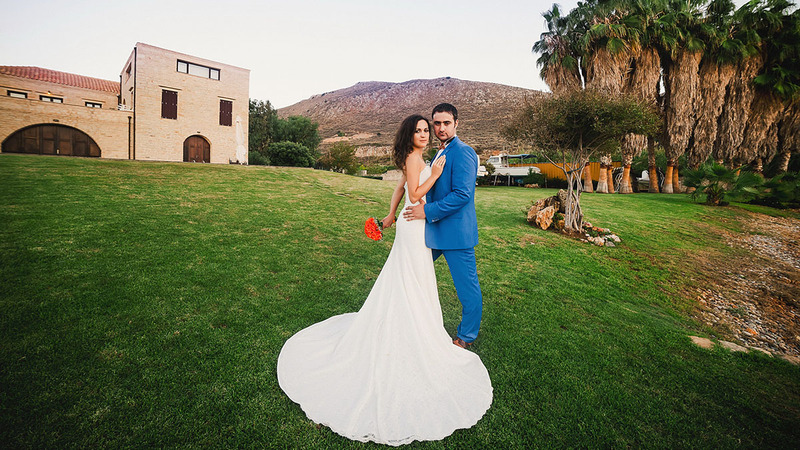 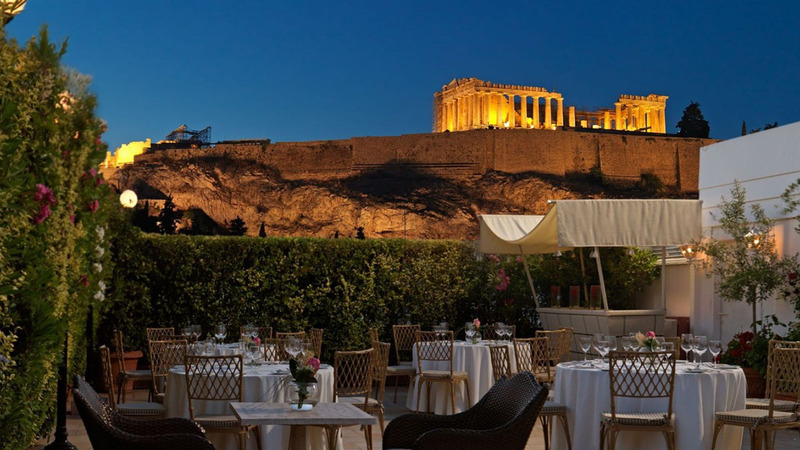 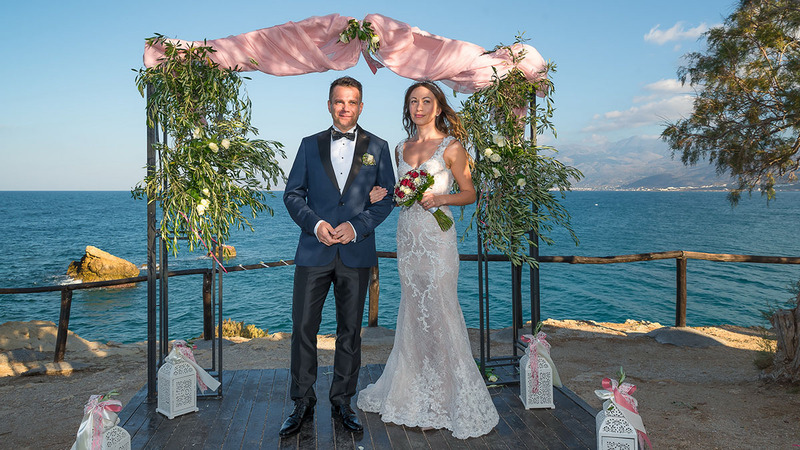 Beleon Events and Luxury Travel has been organizing symbolic weddings in Greece for almost a decade constantly promoting this service in different markets and enriching it with new wedding packages, styles and locations. 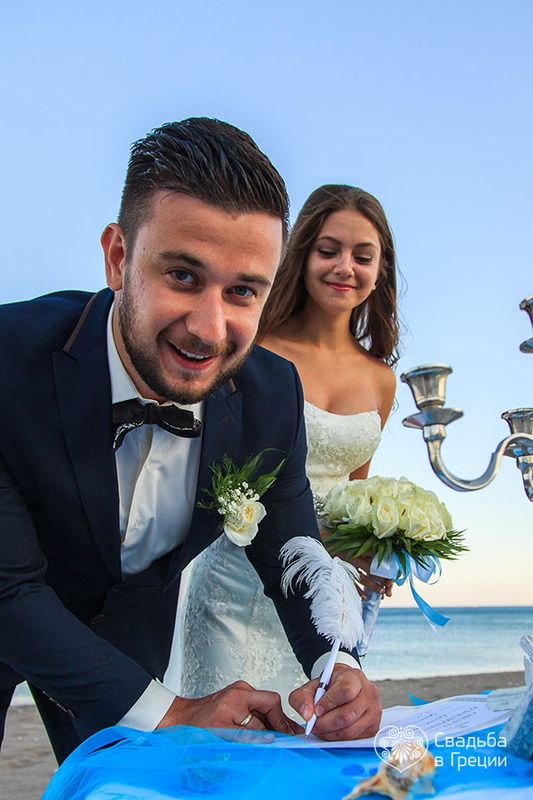 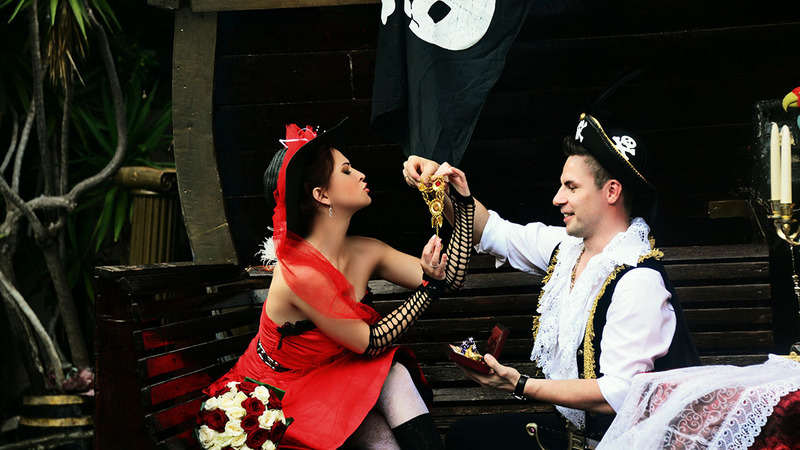 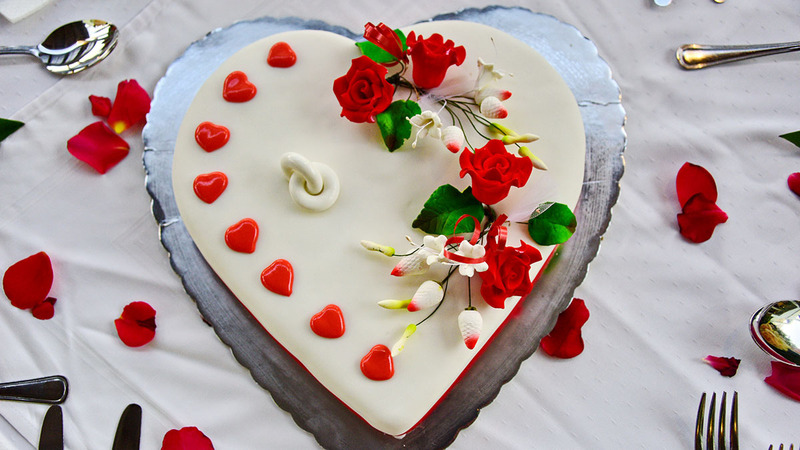 The symbolic wedding is quite widespread both among young couples who yet are not ready for the official registration and among matured couples who want to go through the magic feeling of marriage one more time. 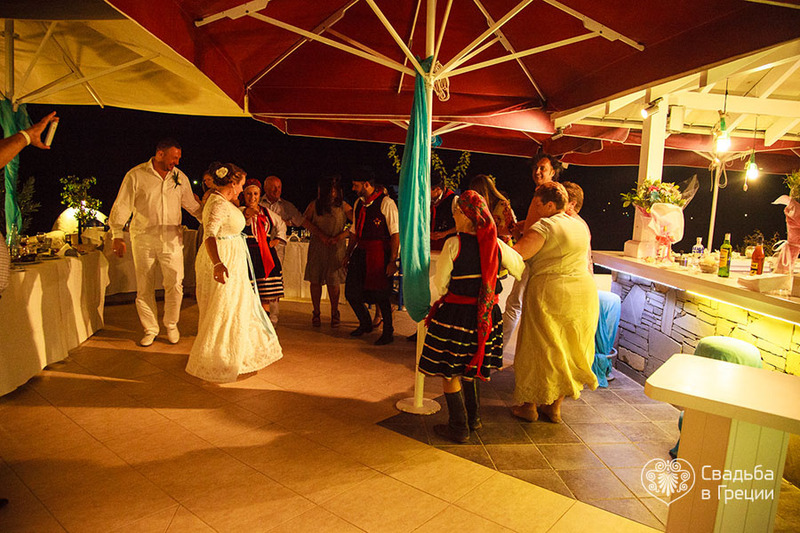 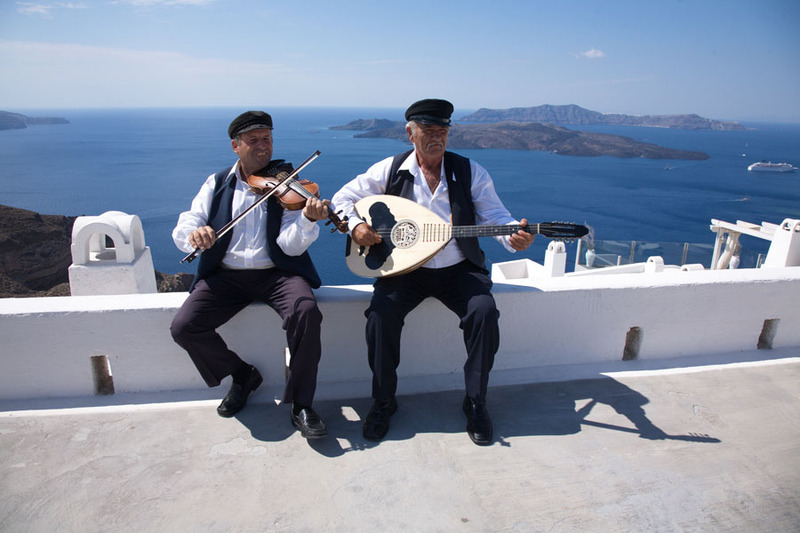 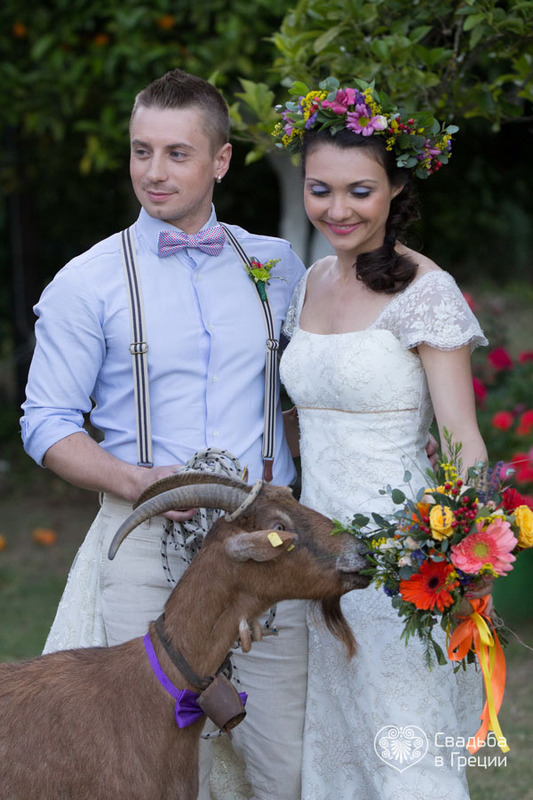 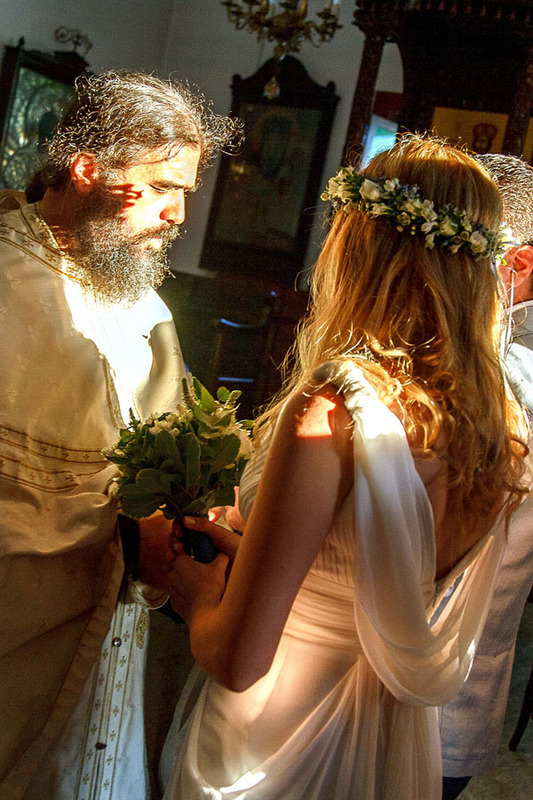 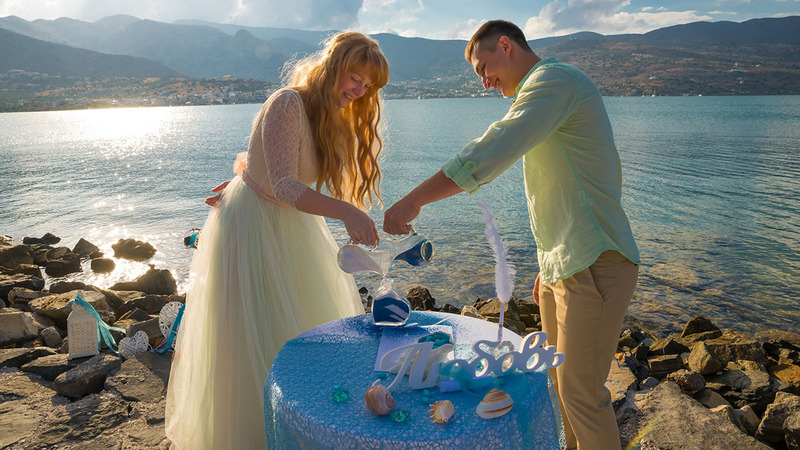 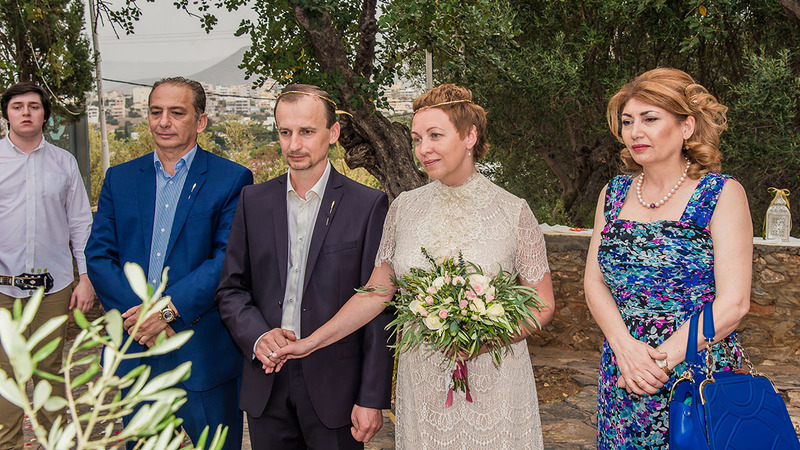 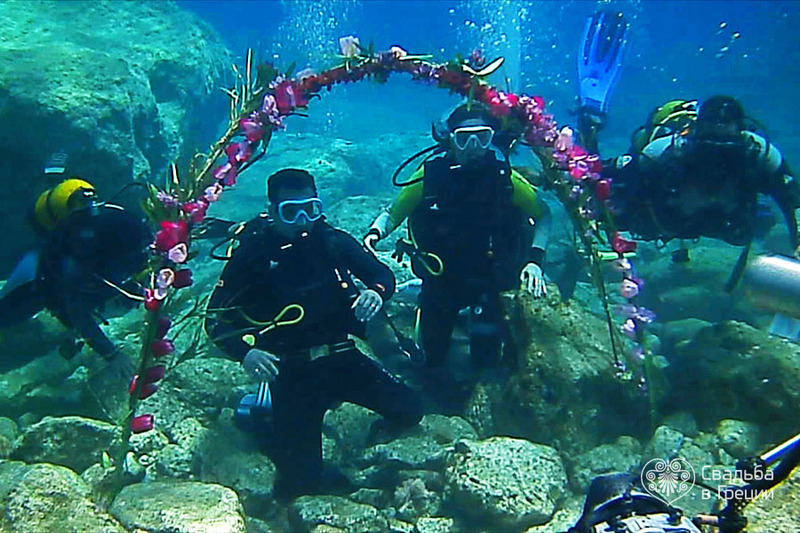 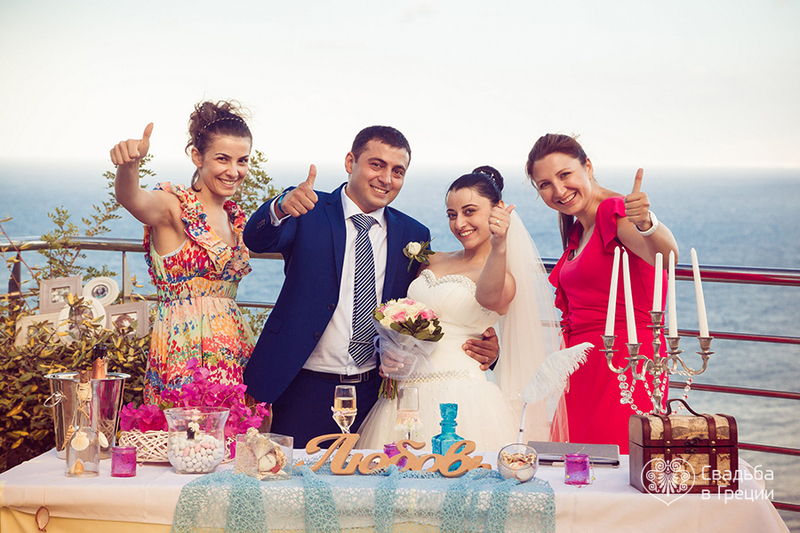 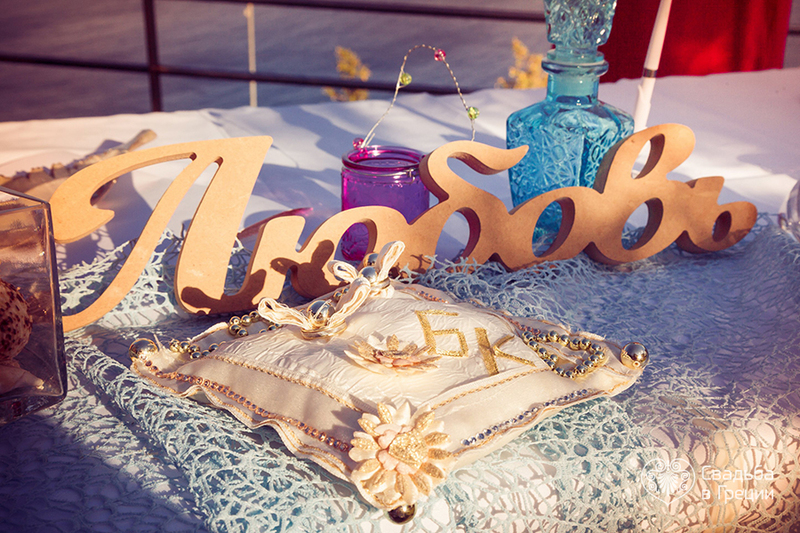 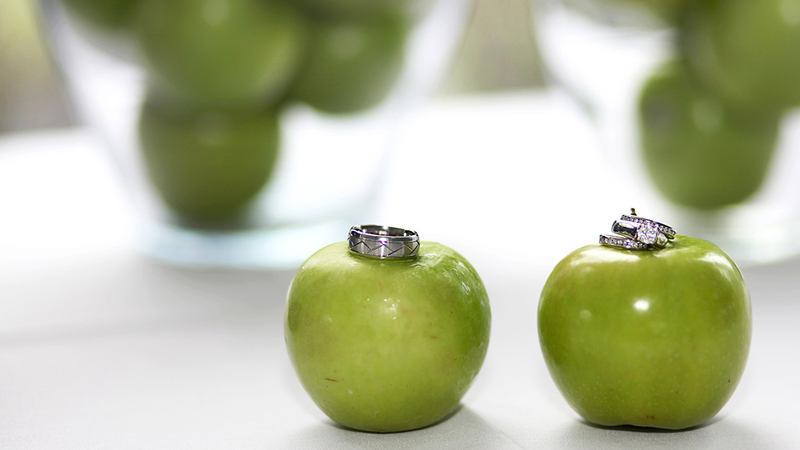 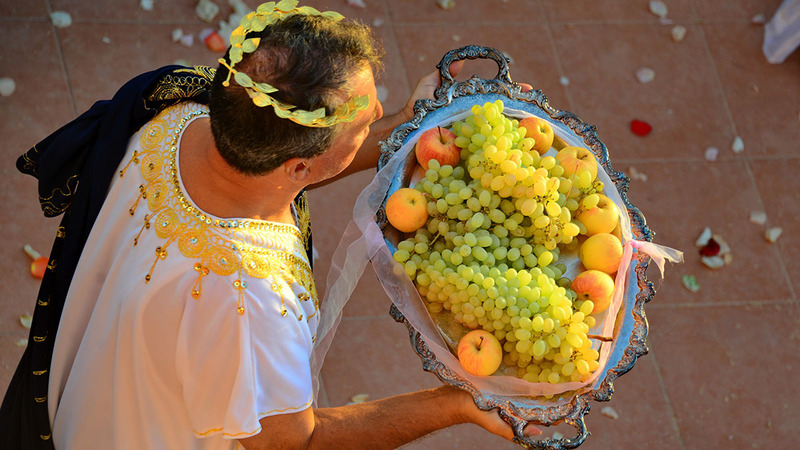 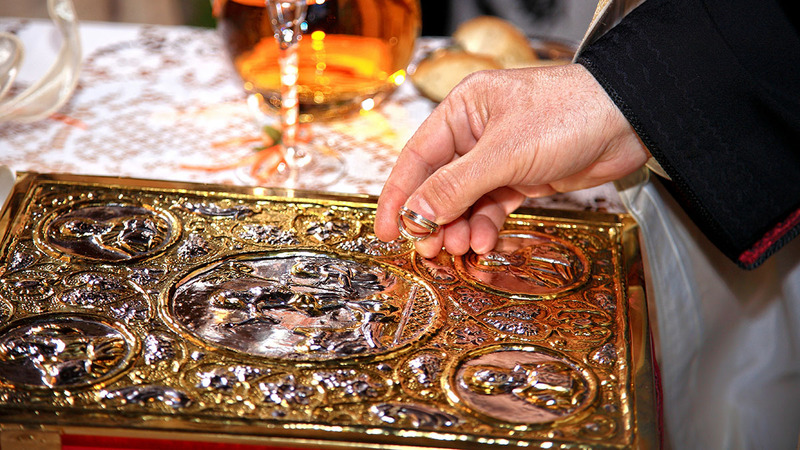 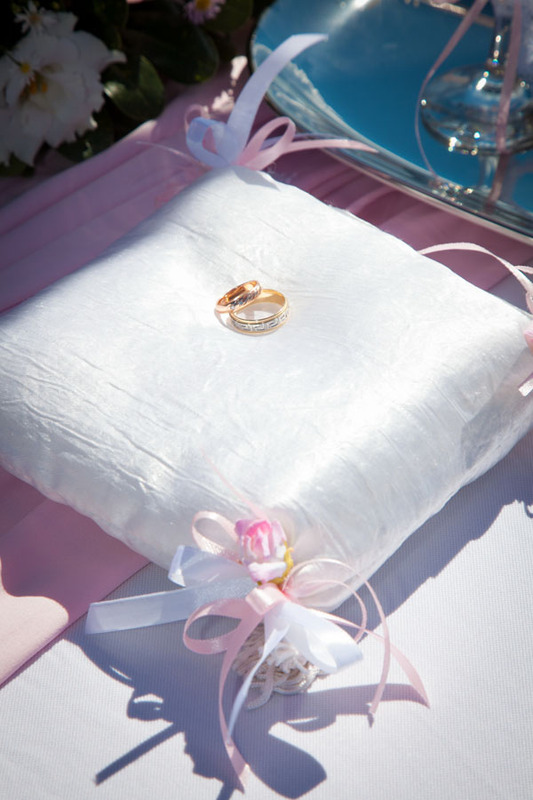 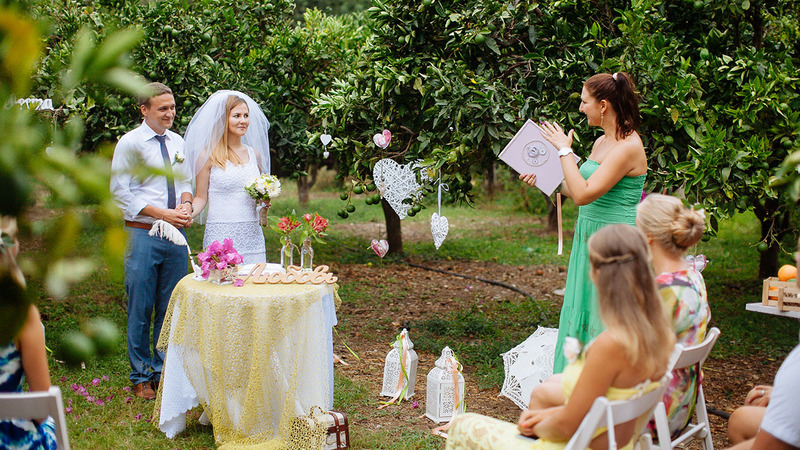 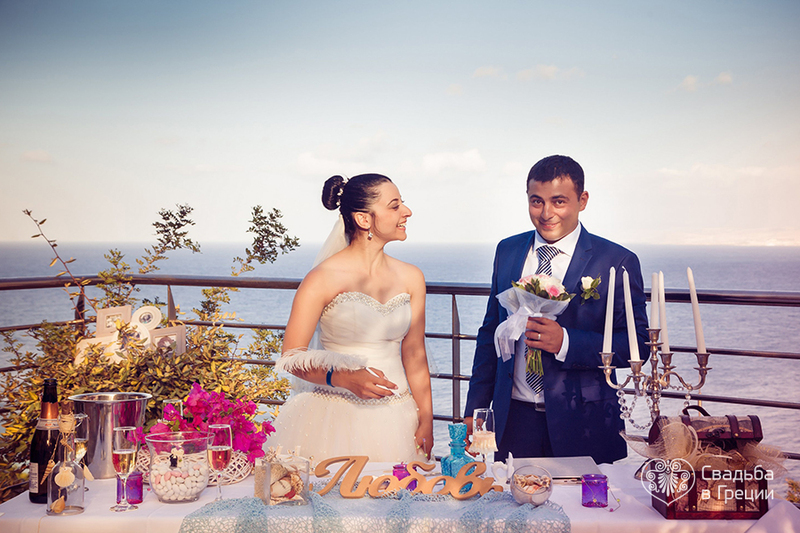 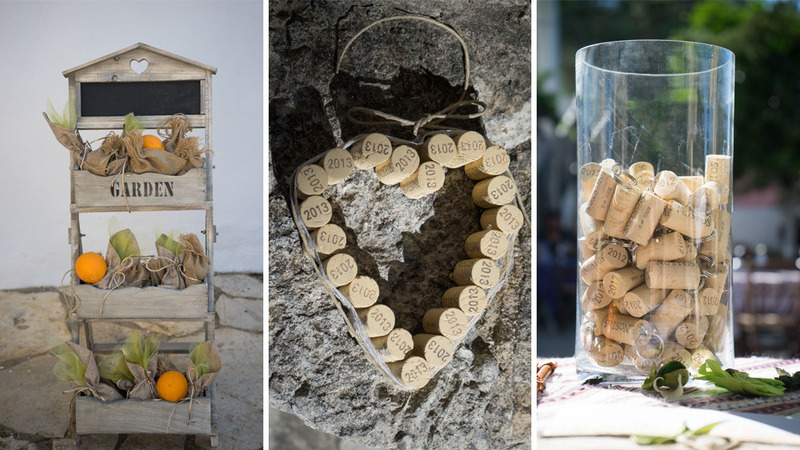 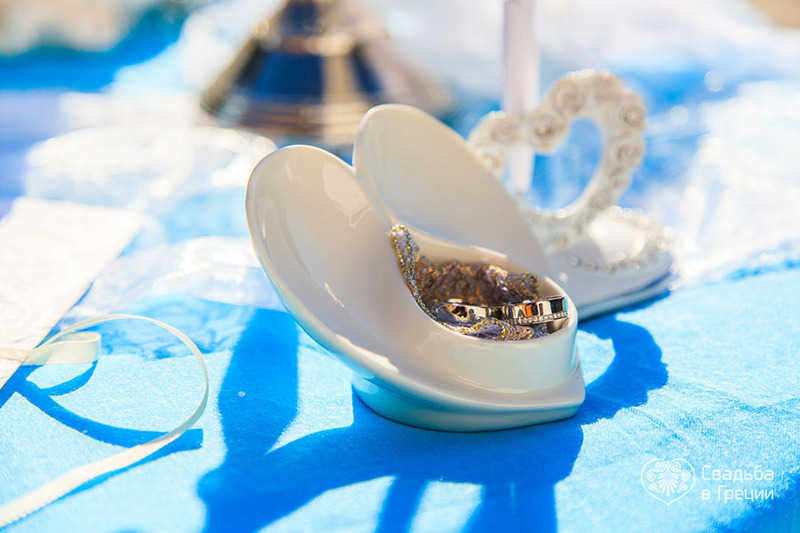 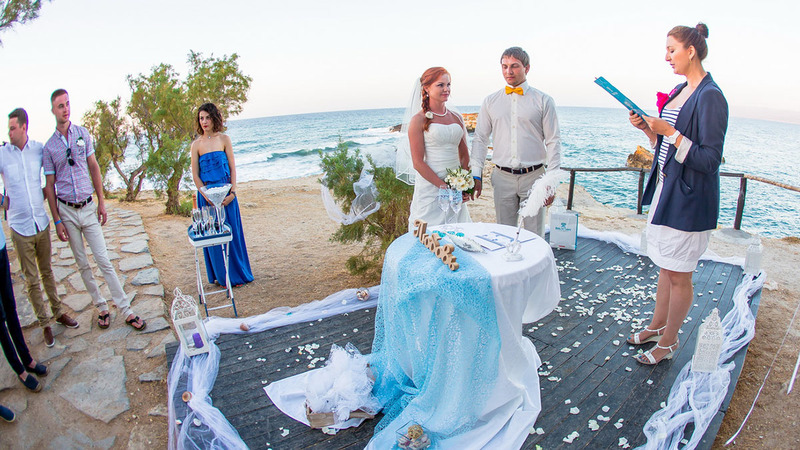 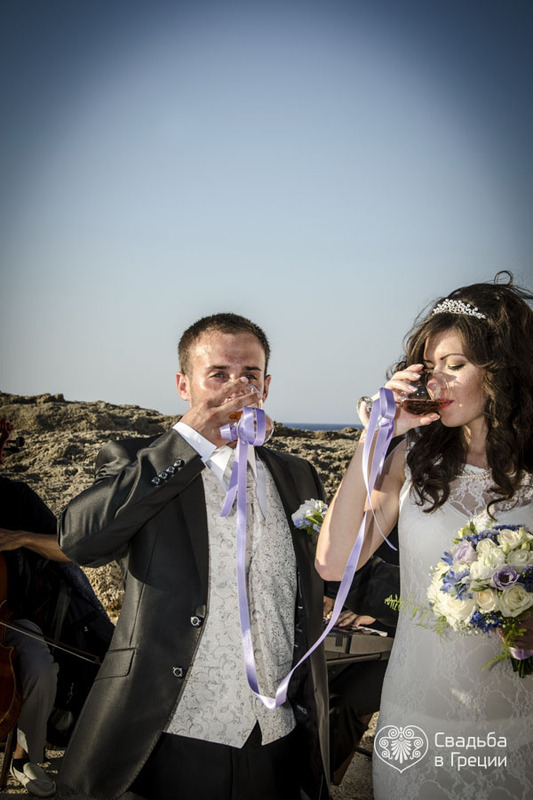 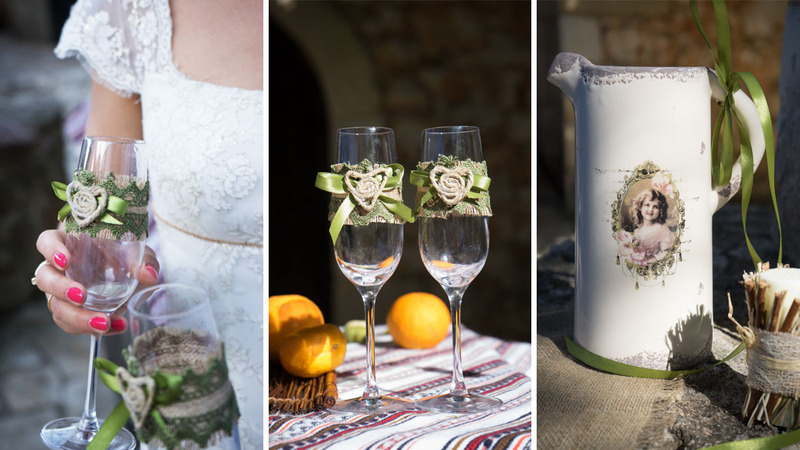 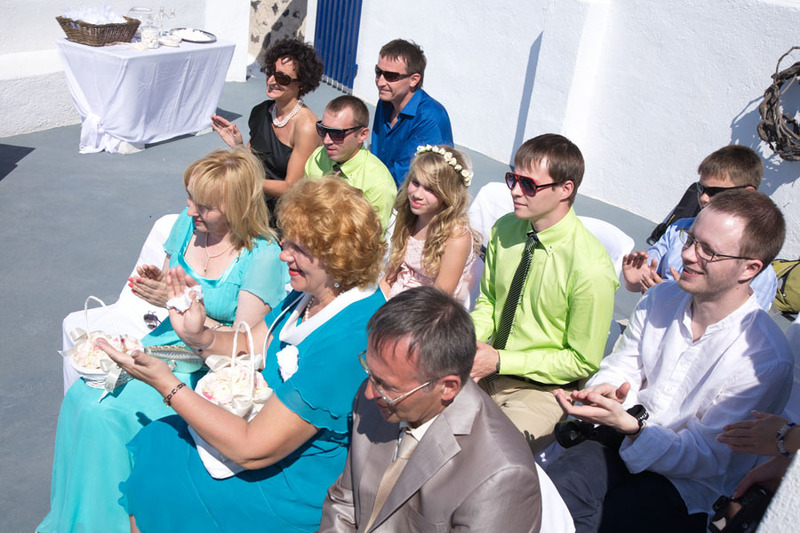 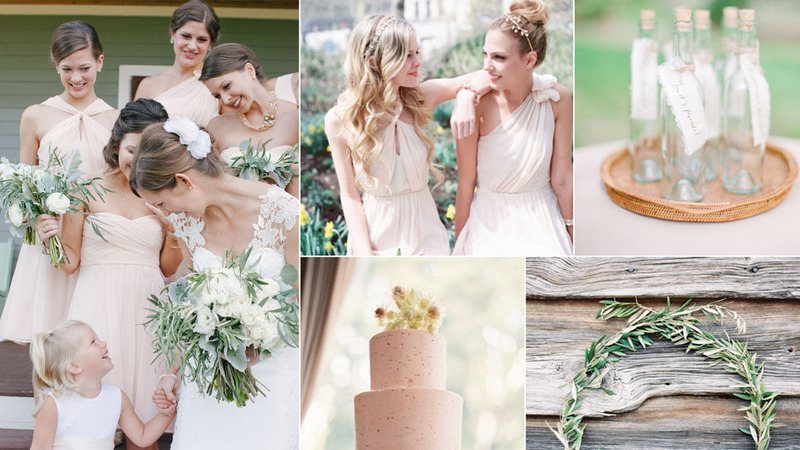 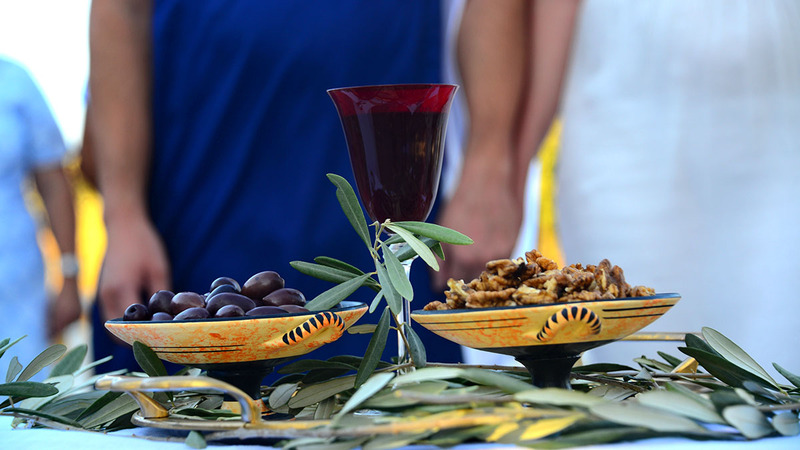 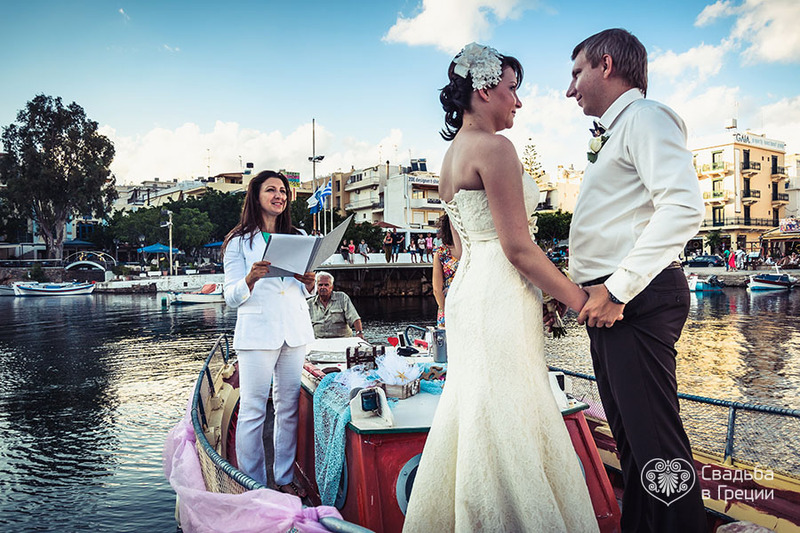 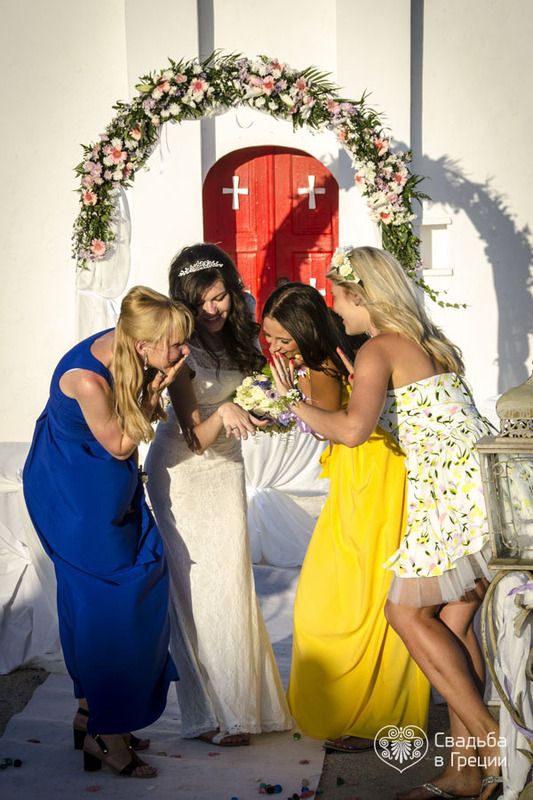 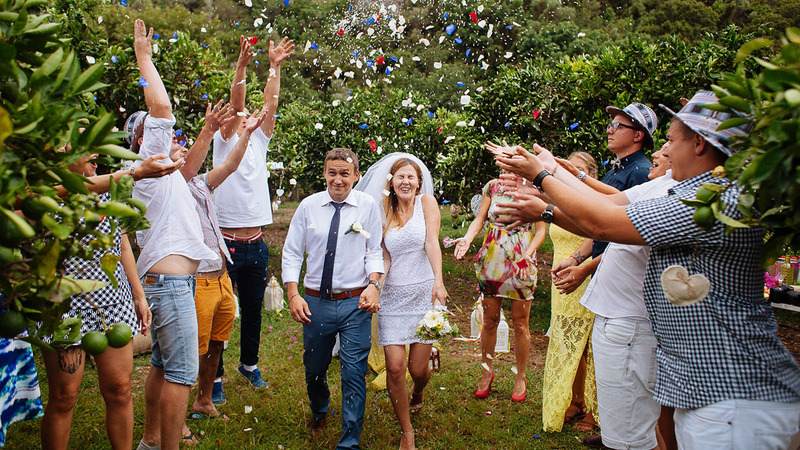 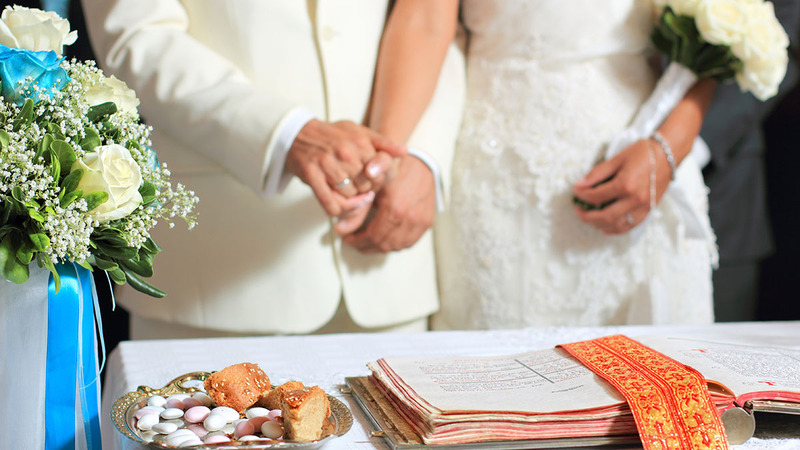 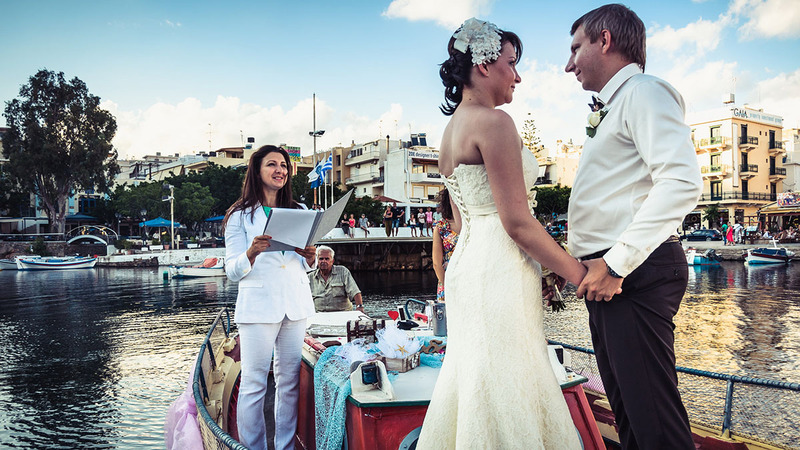 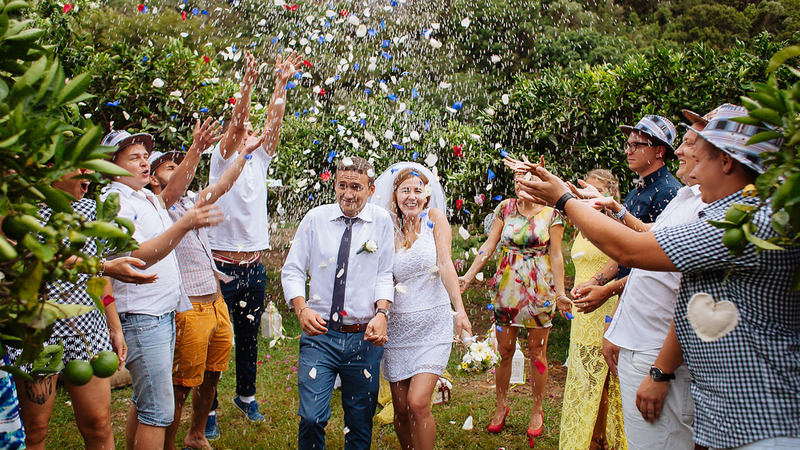 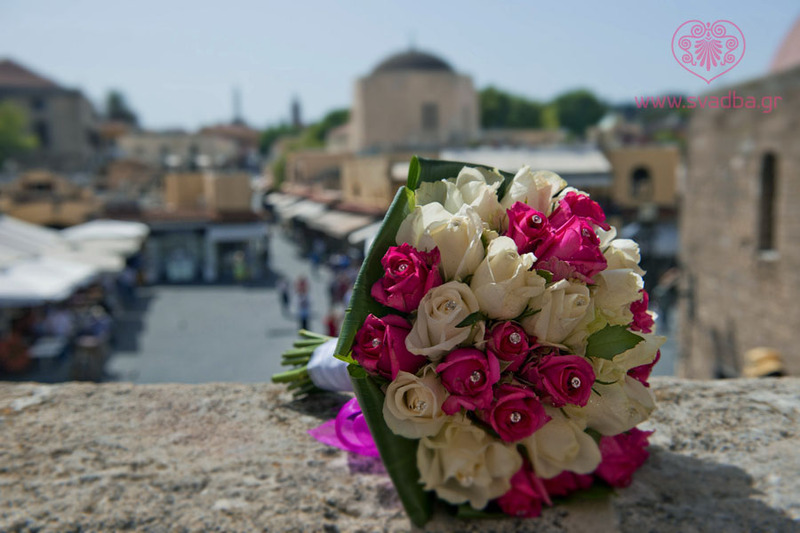 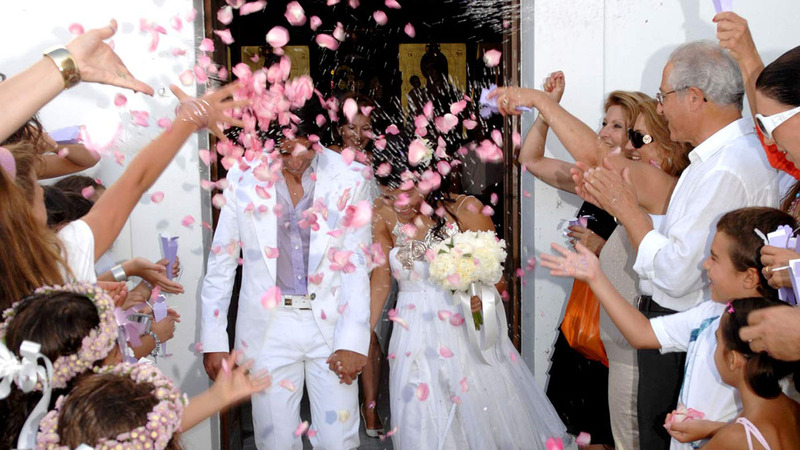 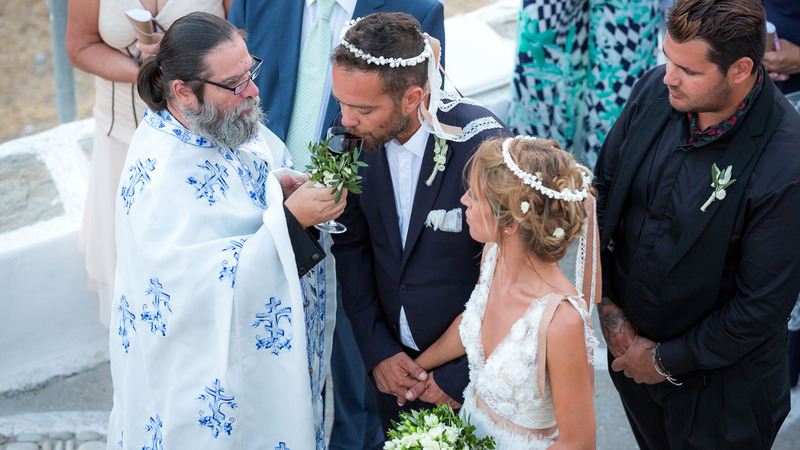 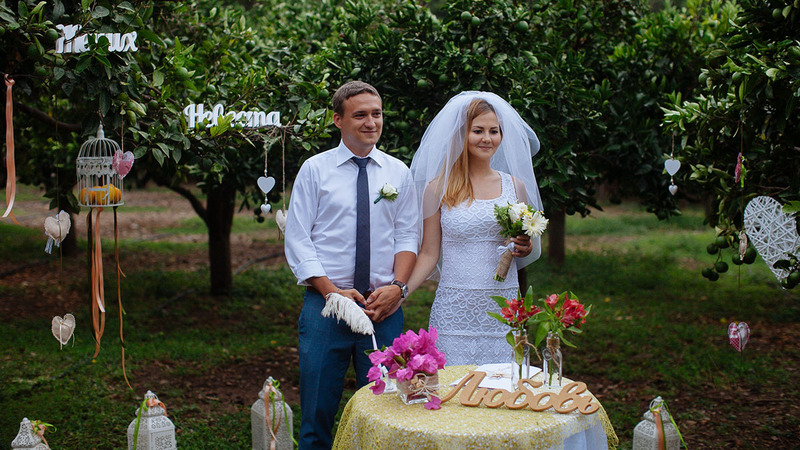 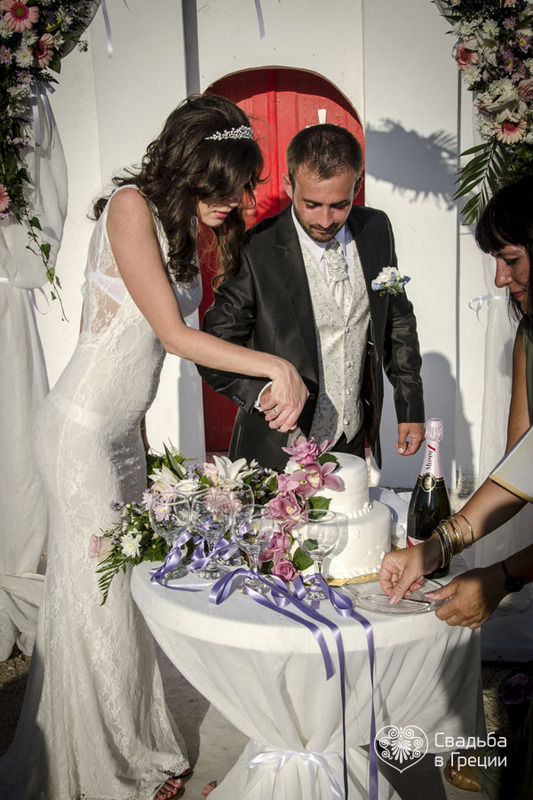 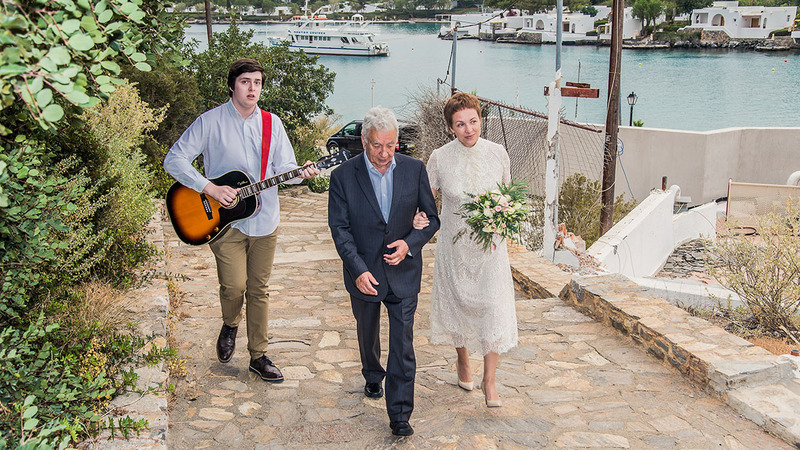 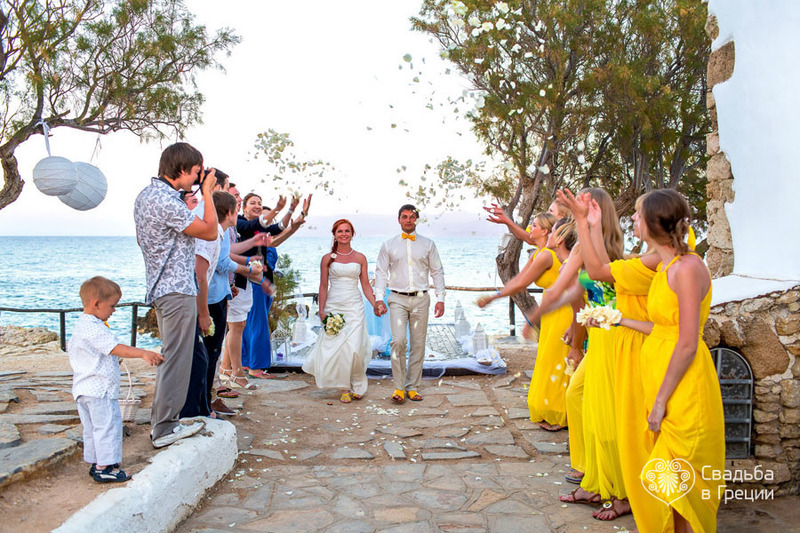 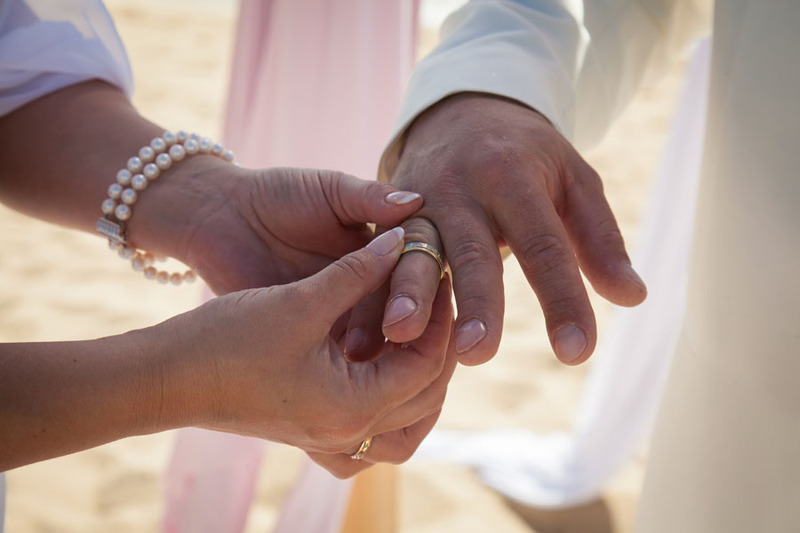 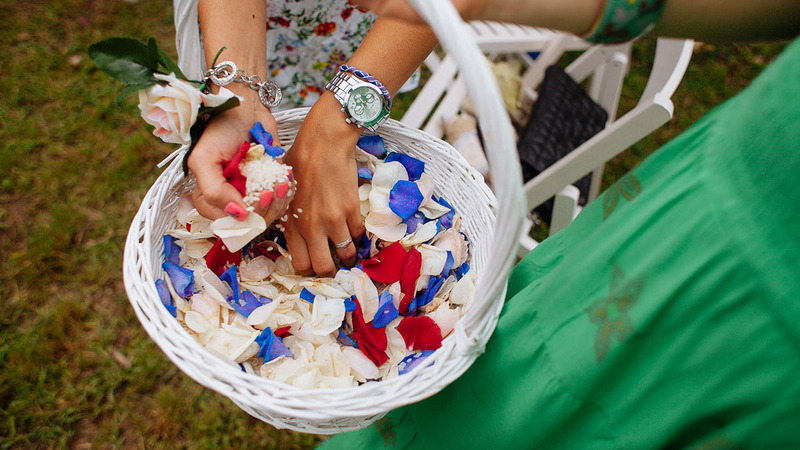 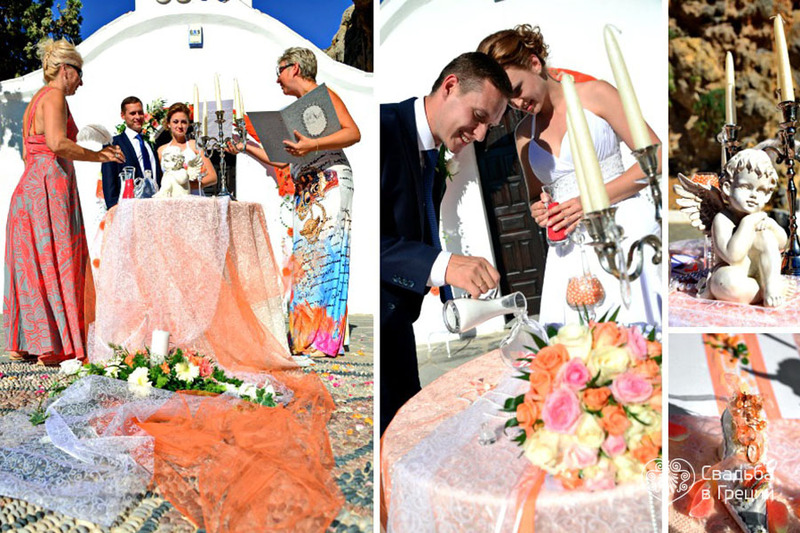 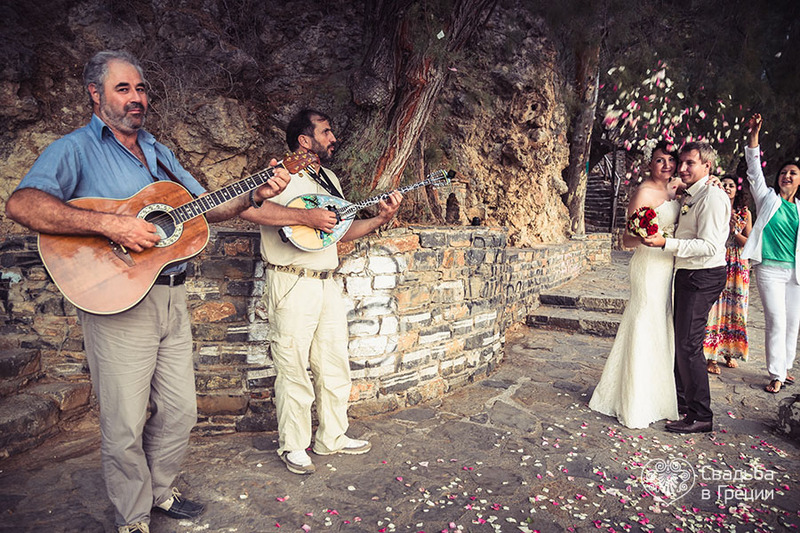 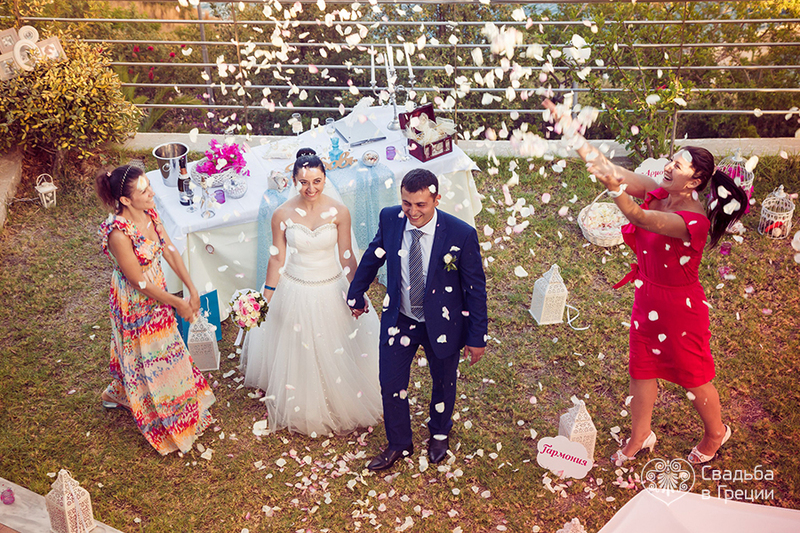 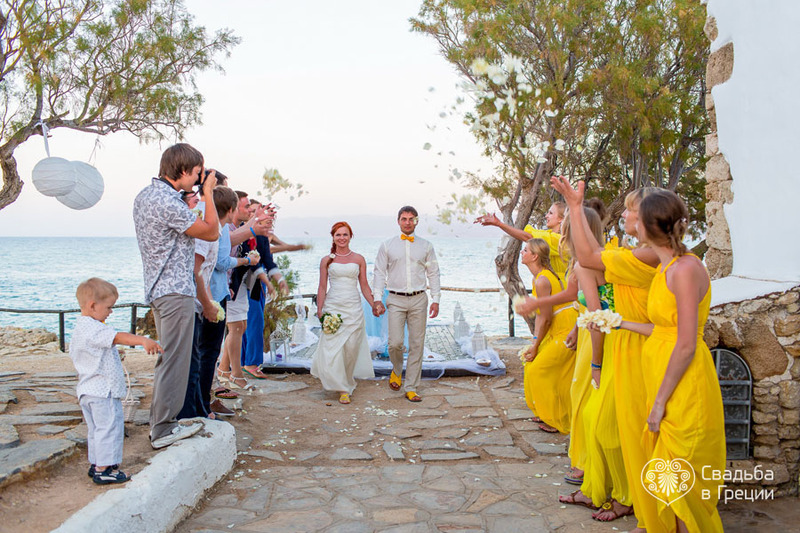 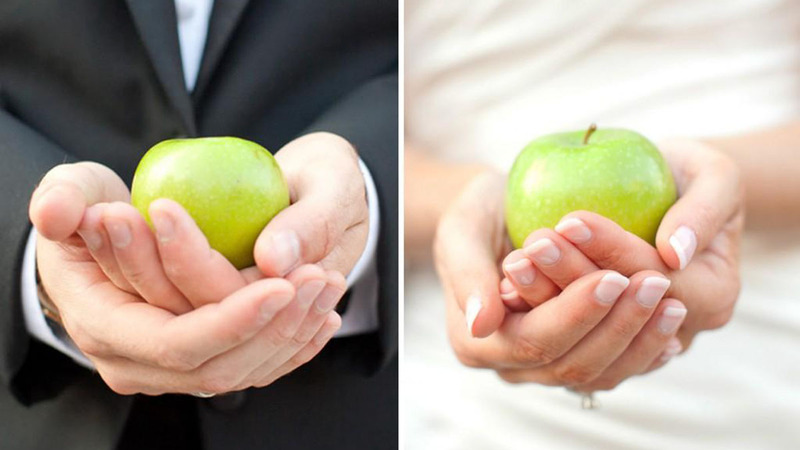 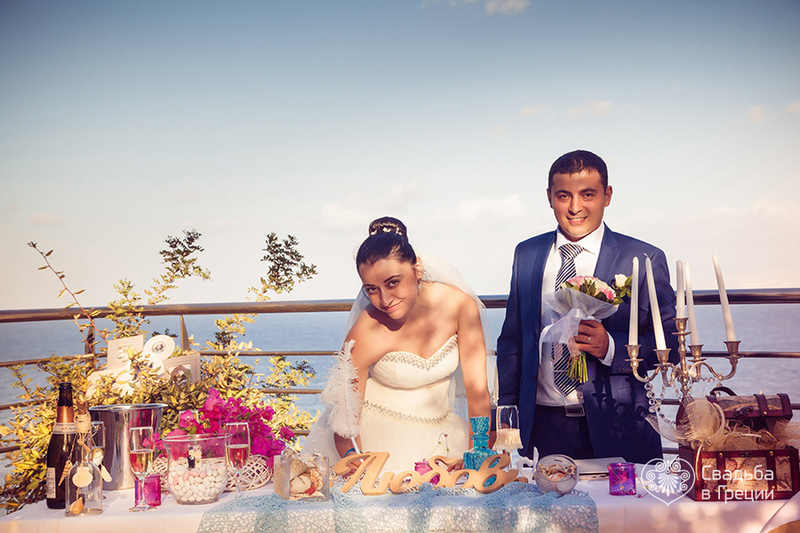 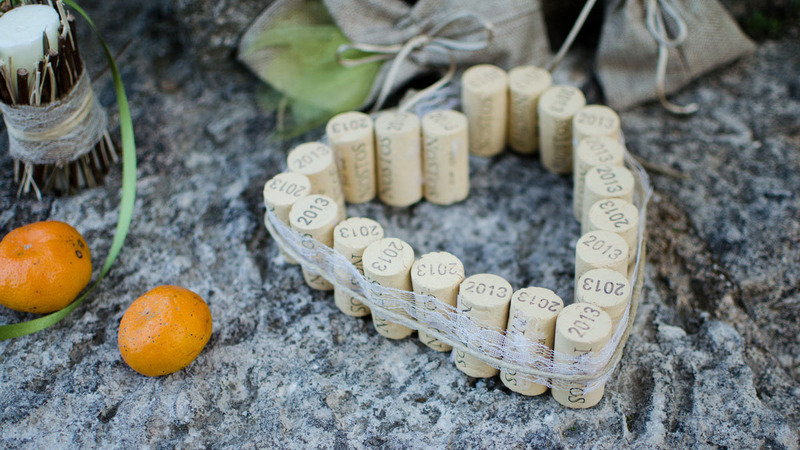 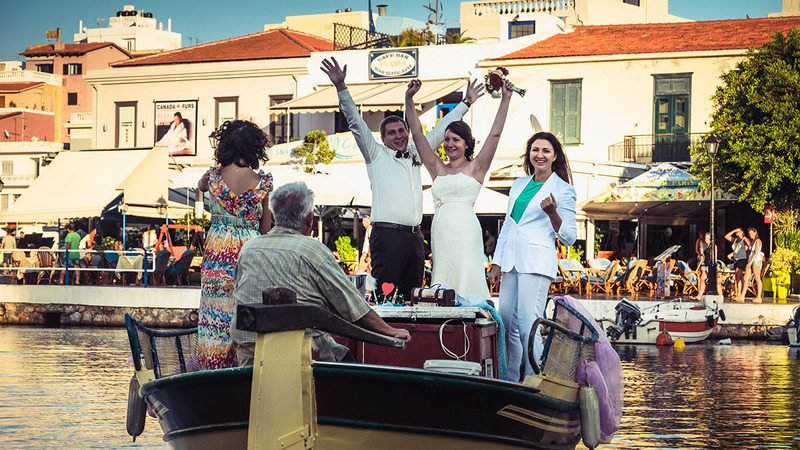 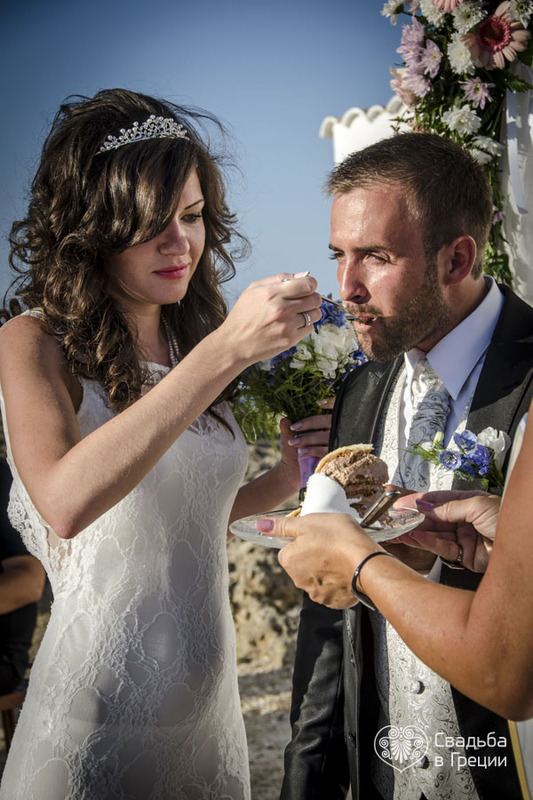 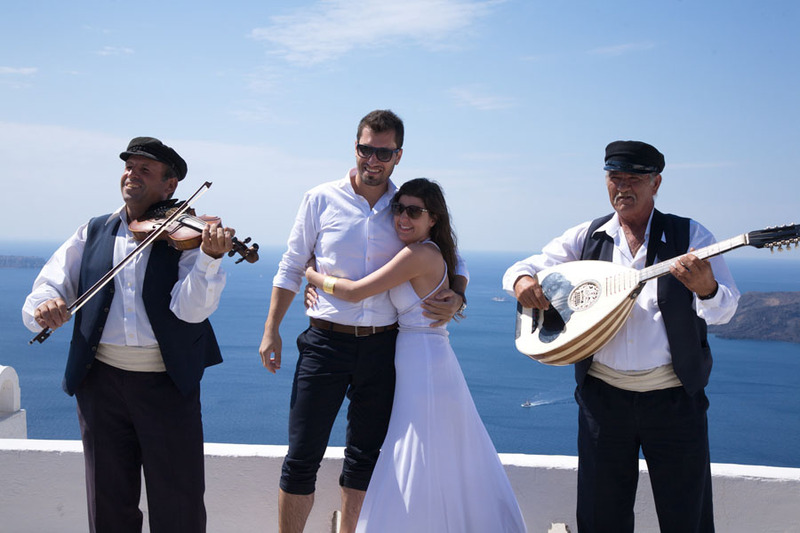 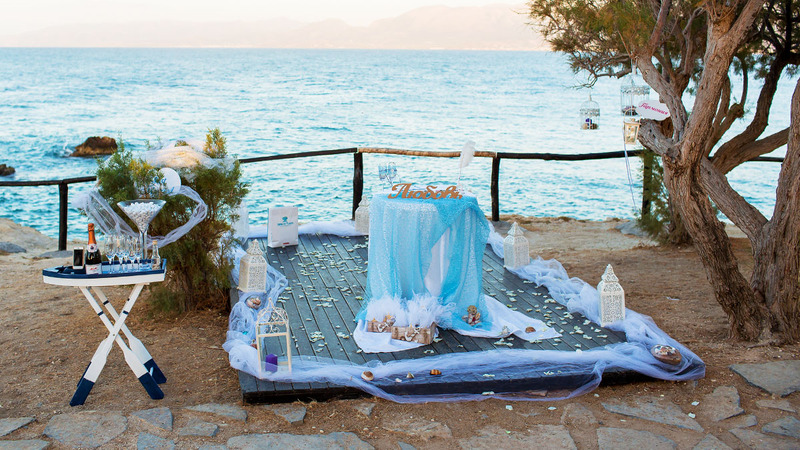 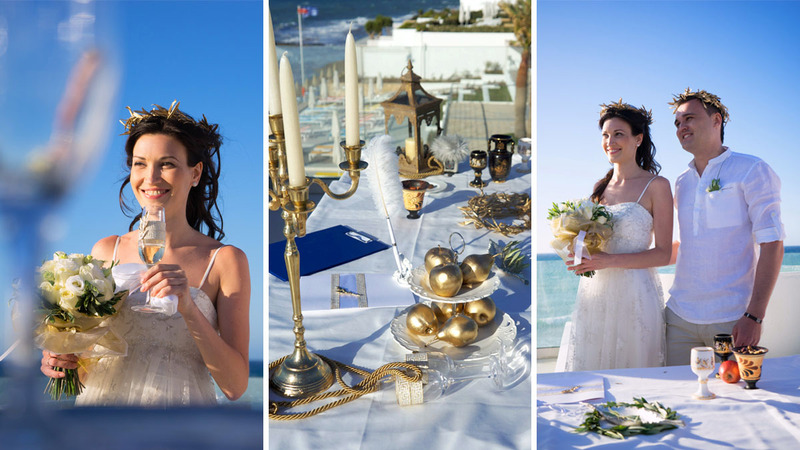 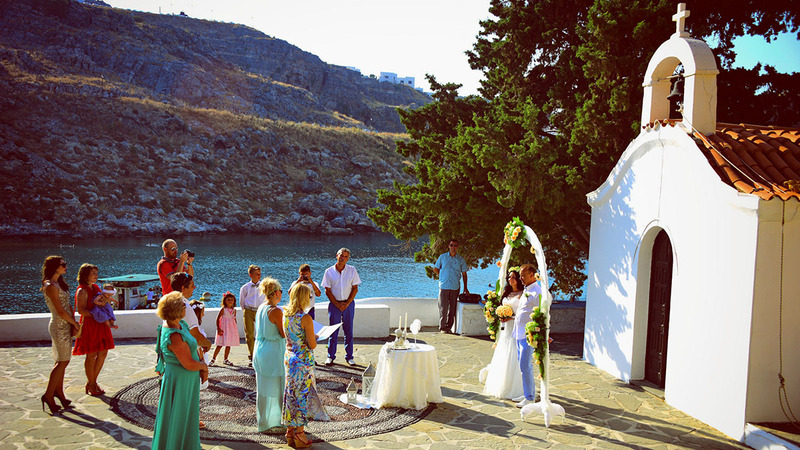 The symbolic wedding ceremony in Greece has several advantages over the other types of weddings. 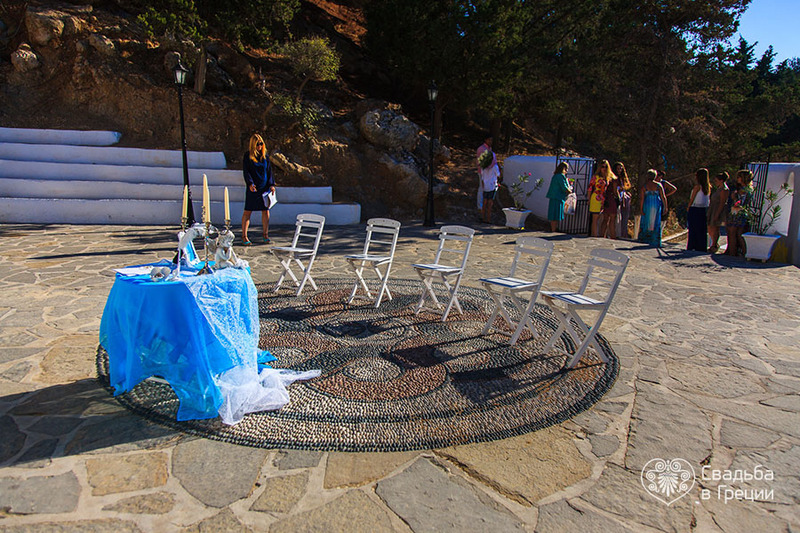 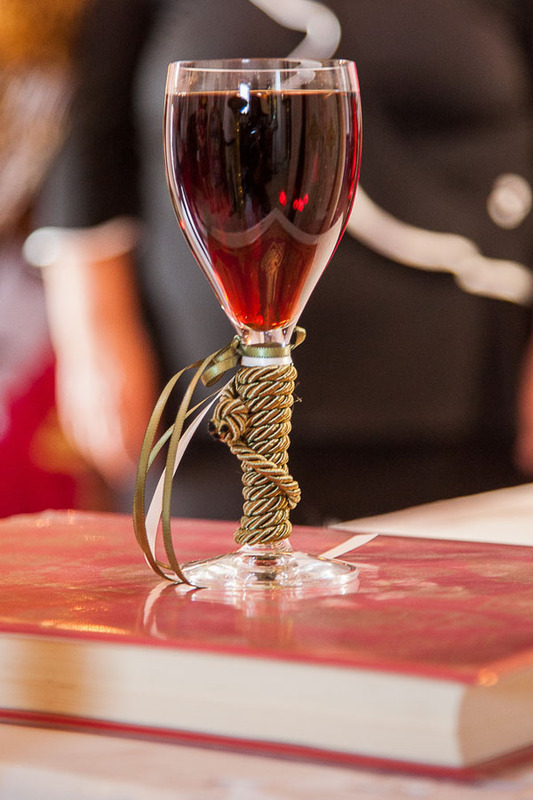 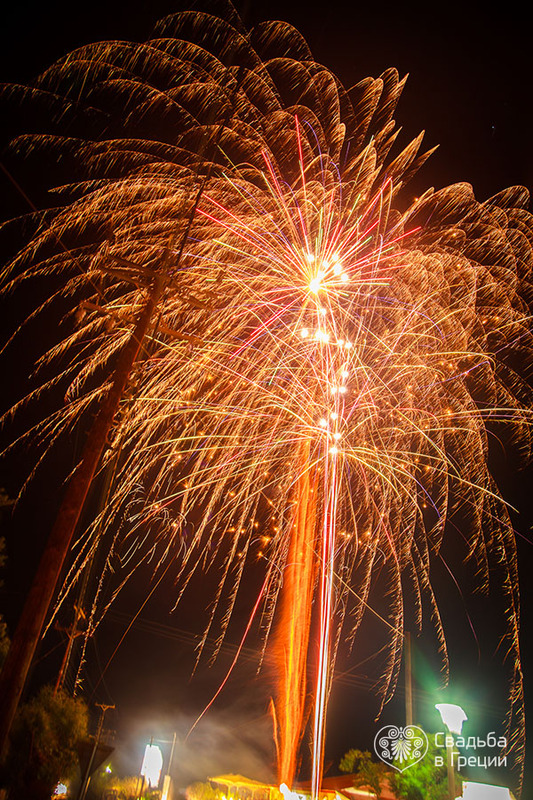 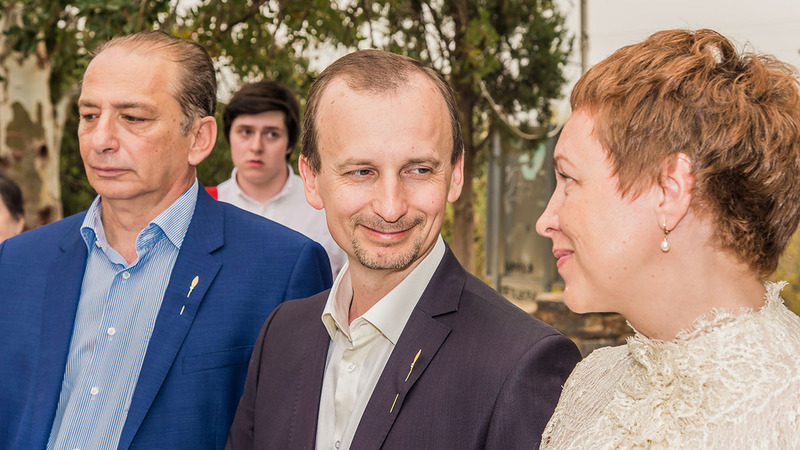 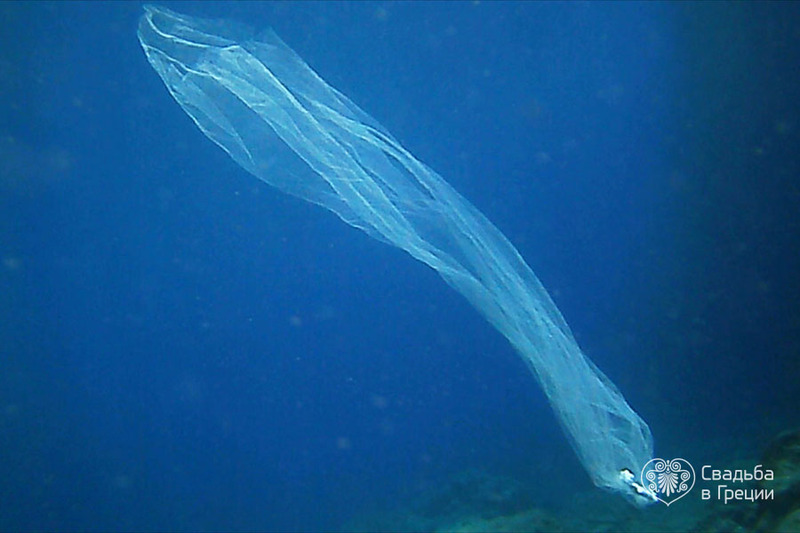 First of all, the symbolic ceremony can be organized in a very tight timeframes as it doesn`t require any formalities. 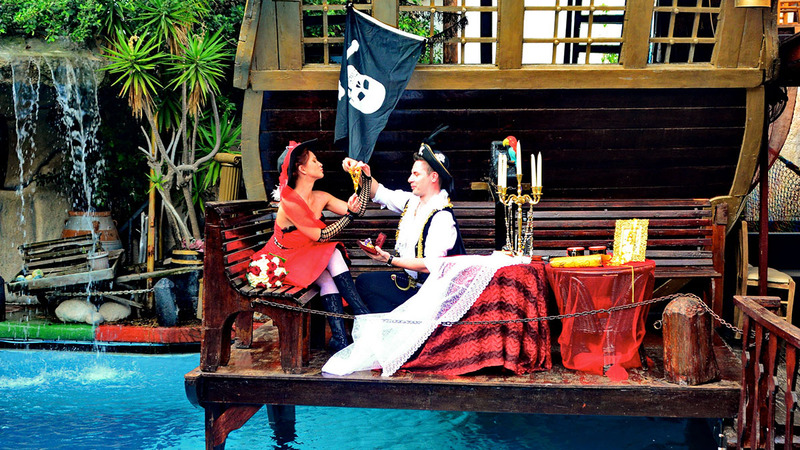 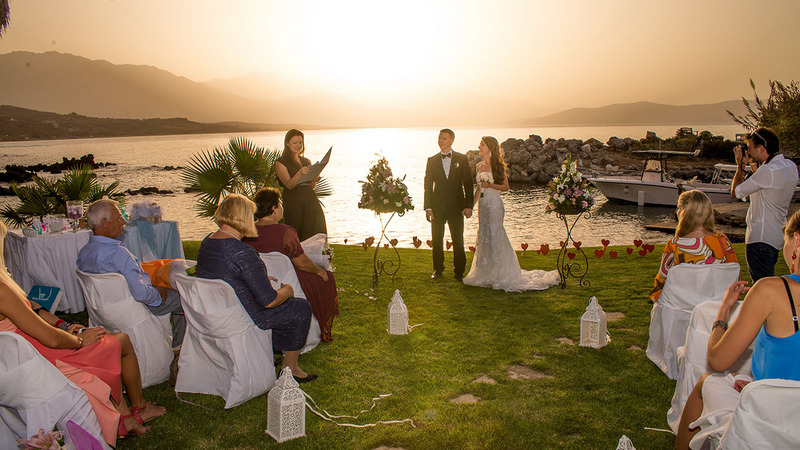 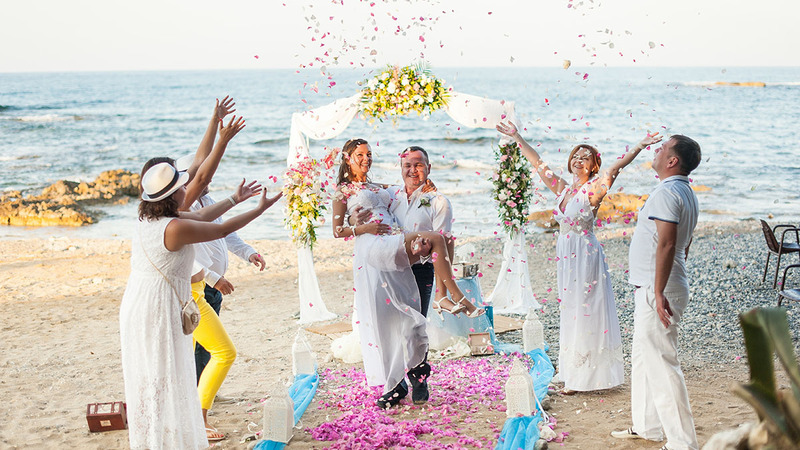 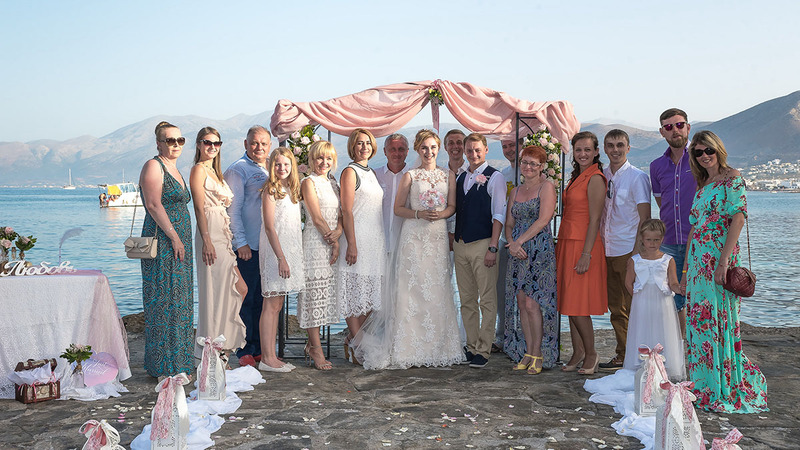 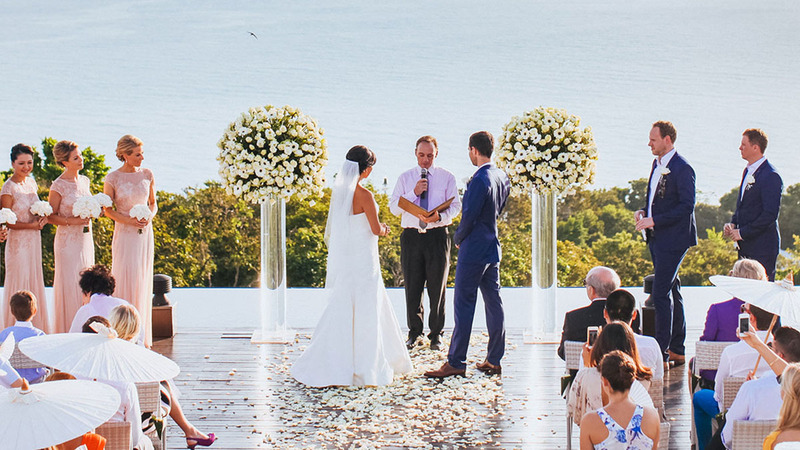 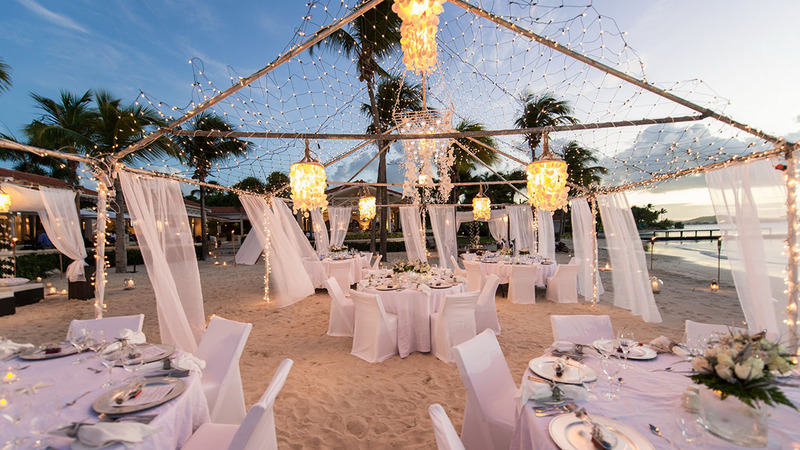 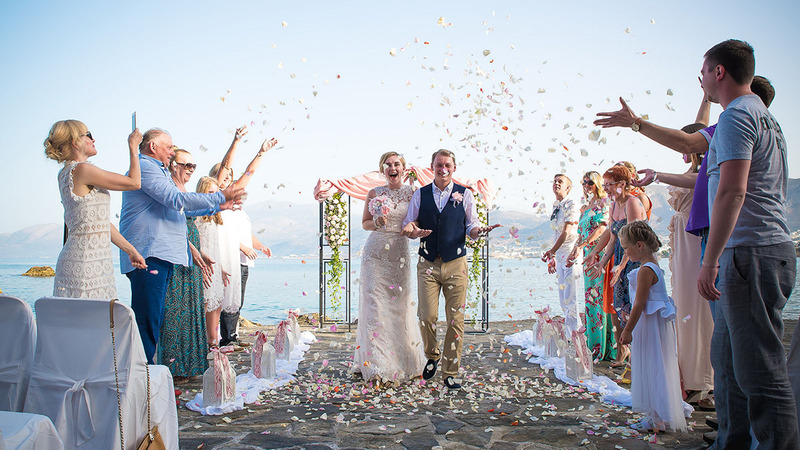 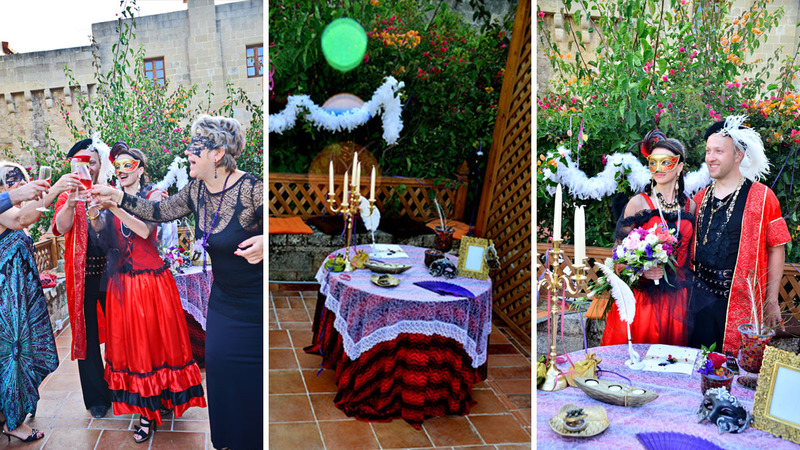 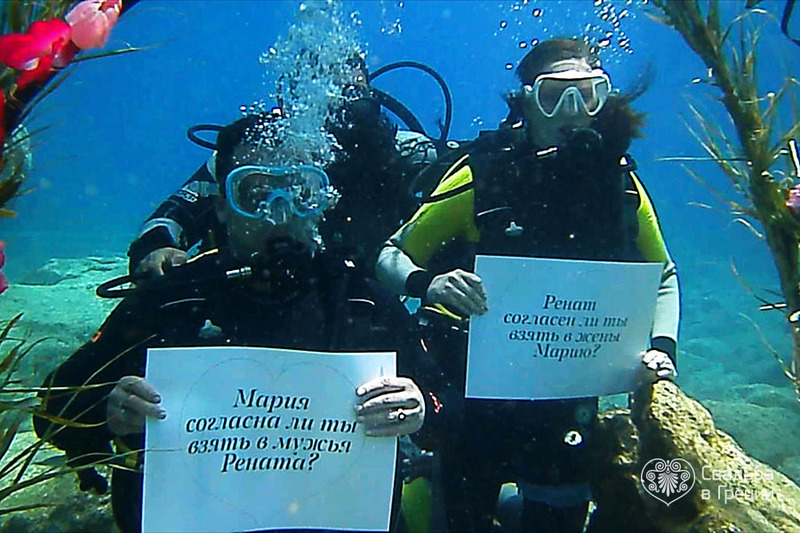 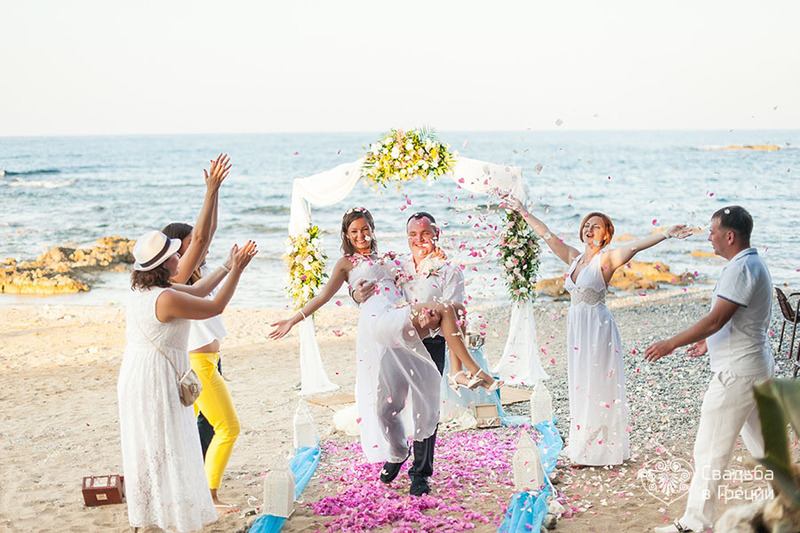 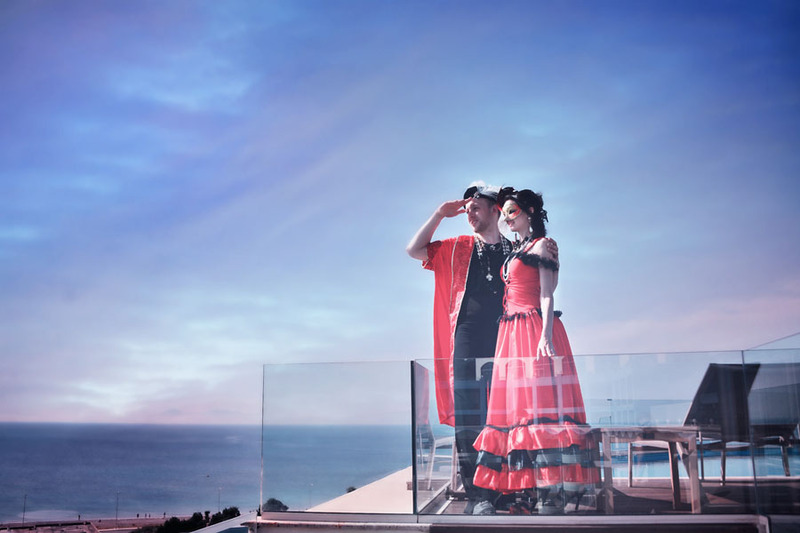 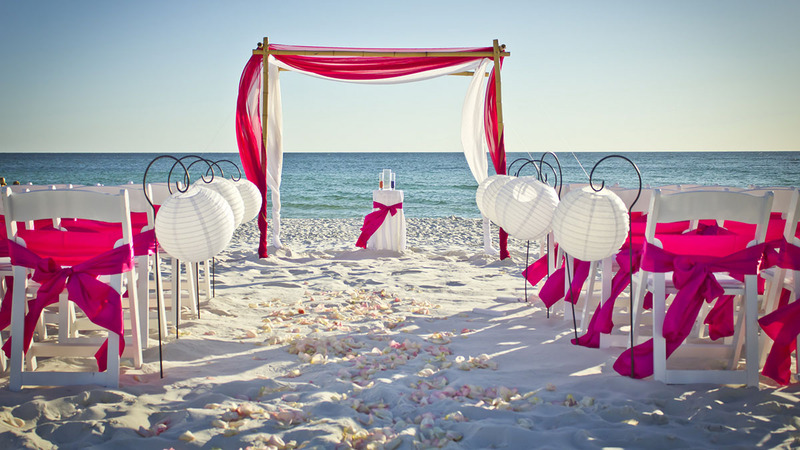 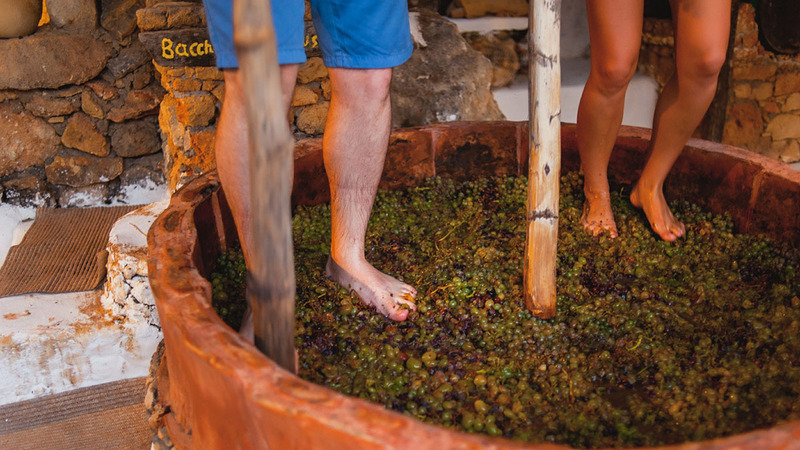 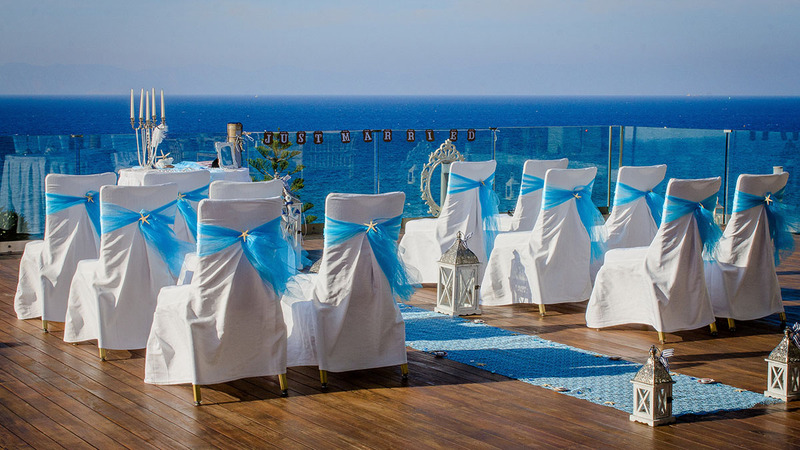 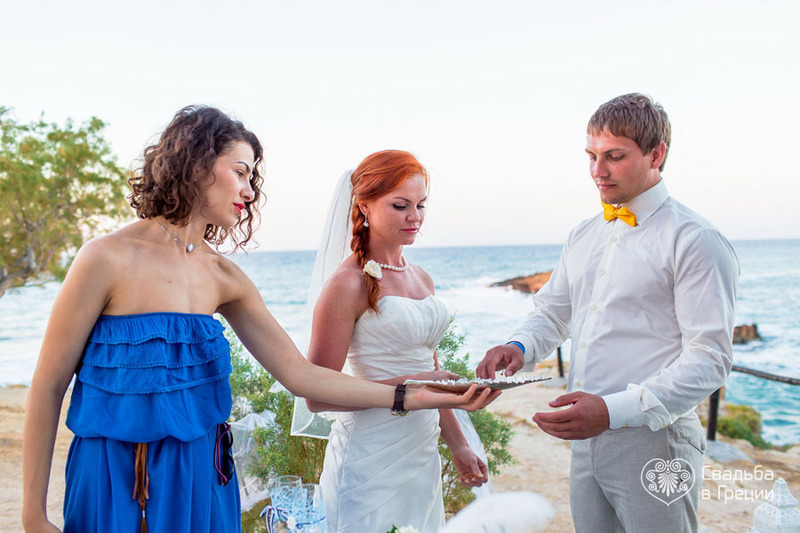 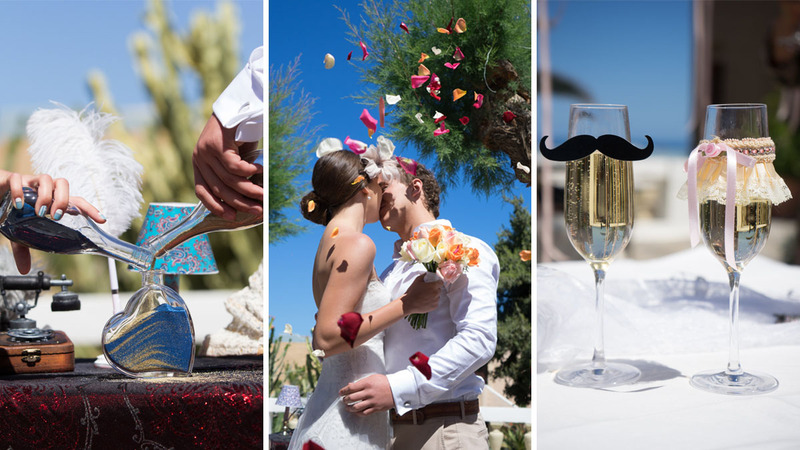 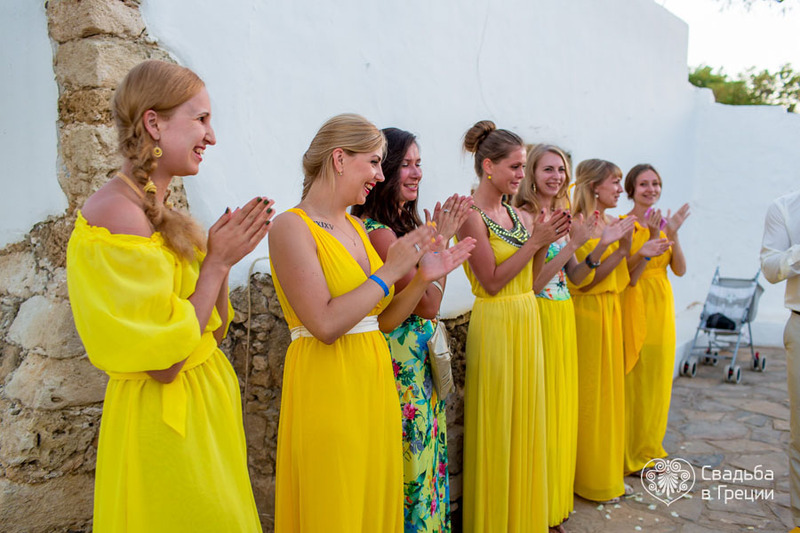 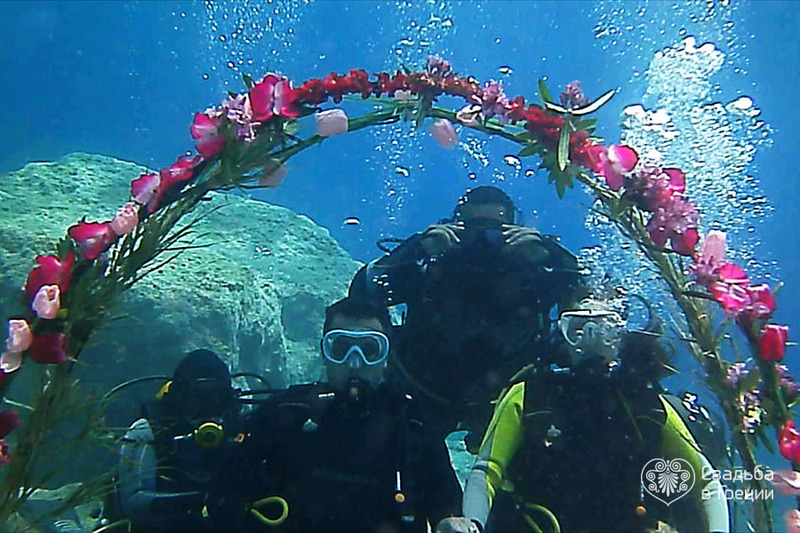 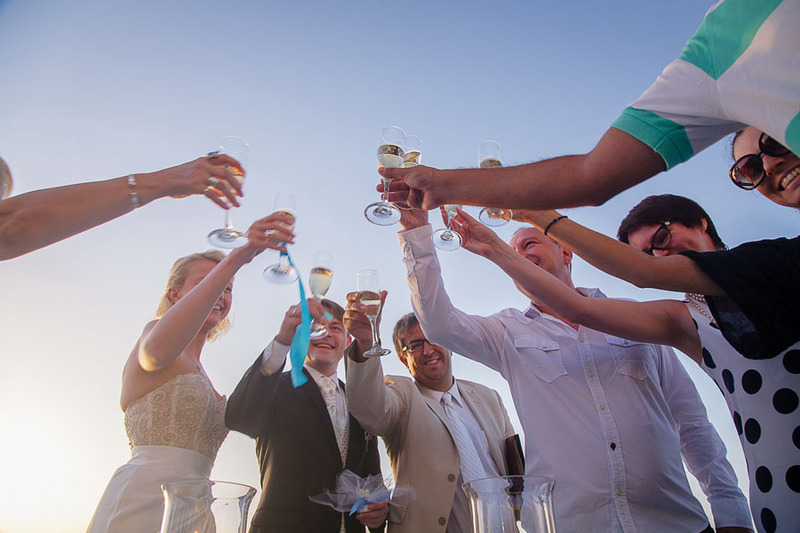 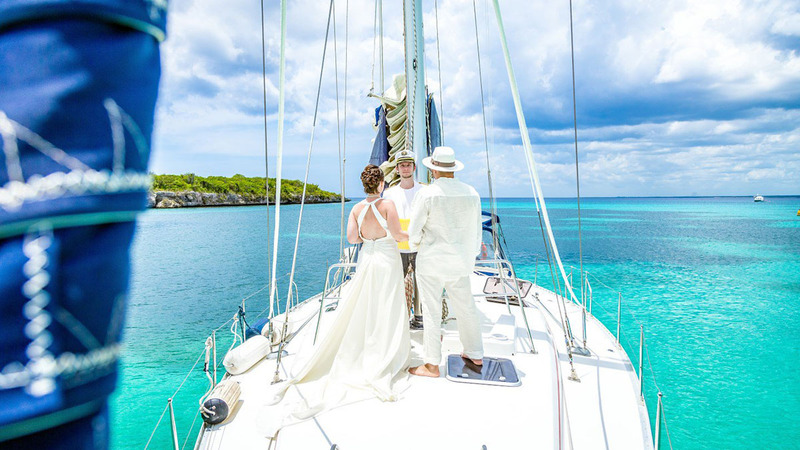 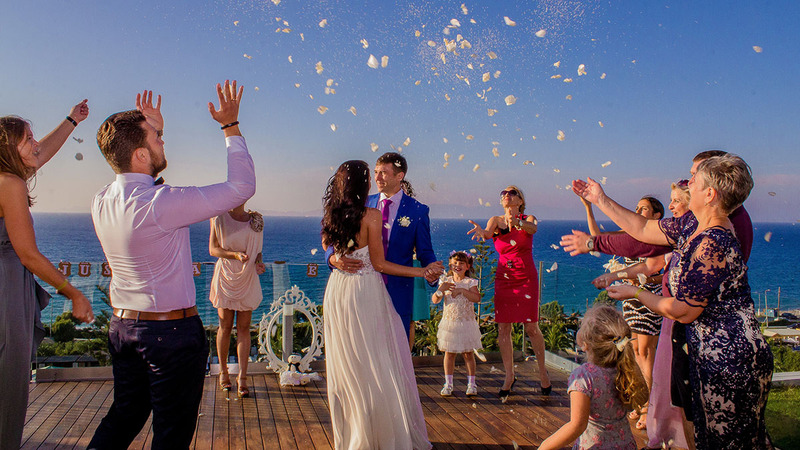 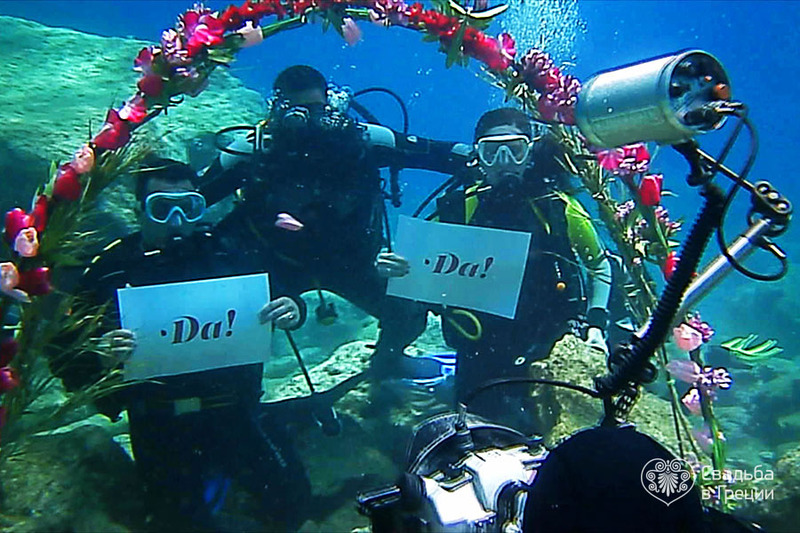 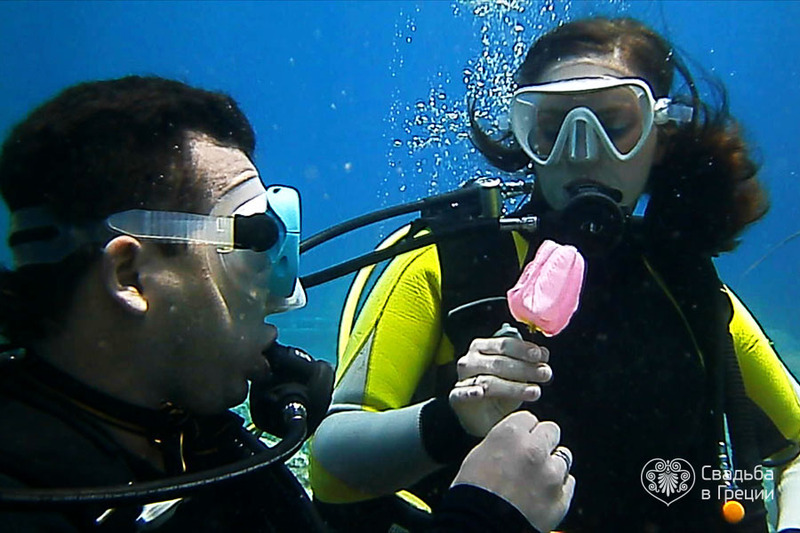 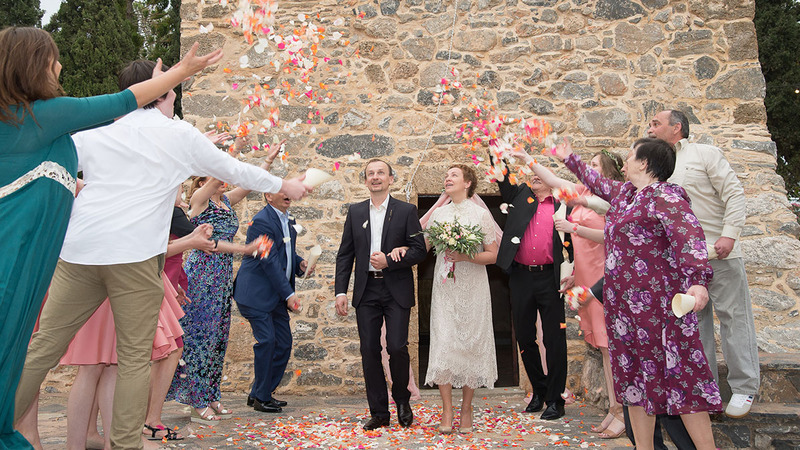 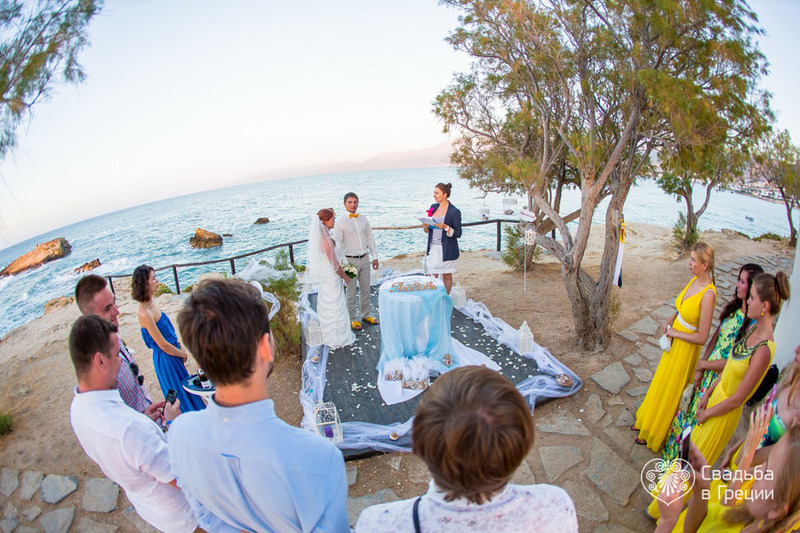 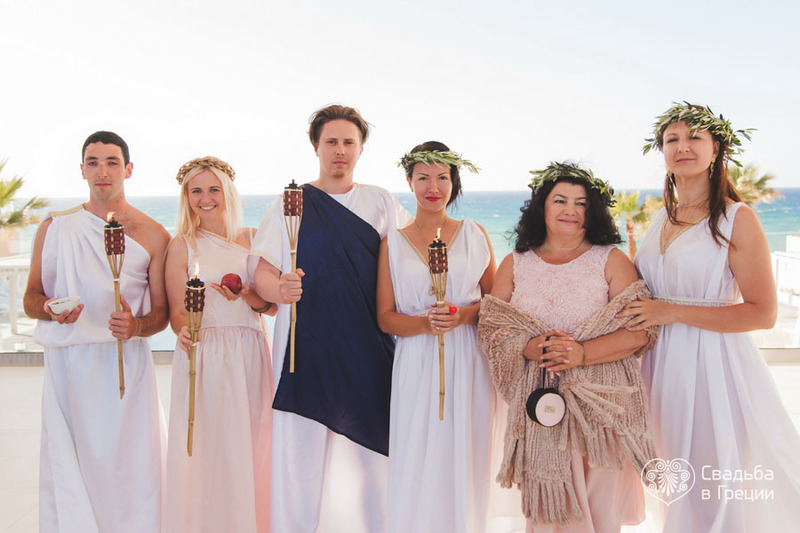 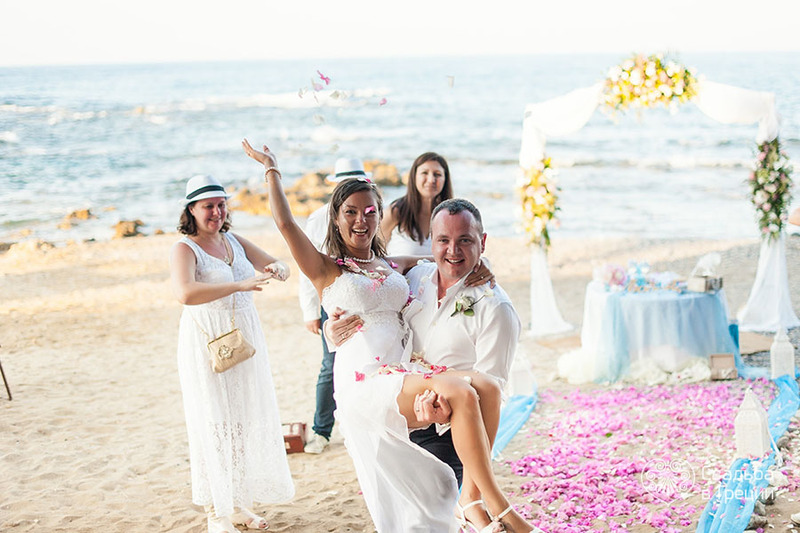 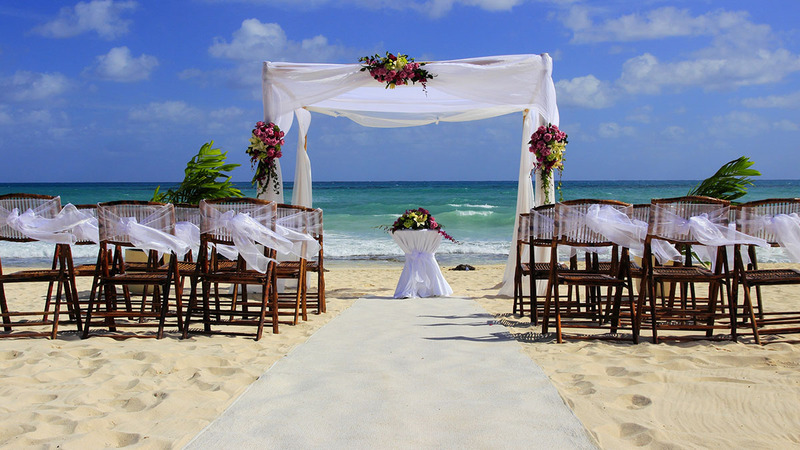 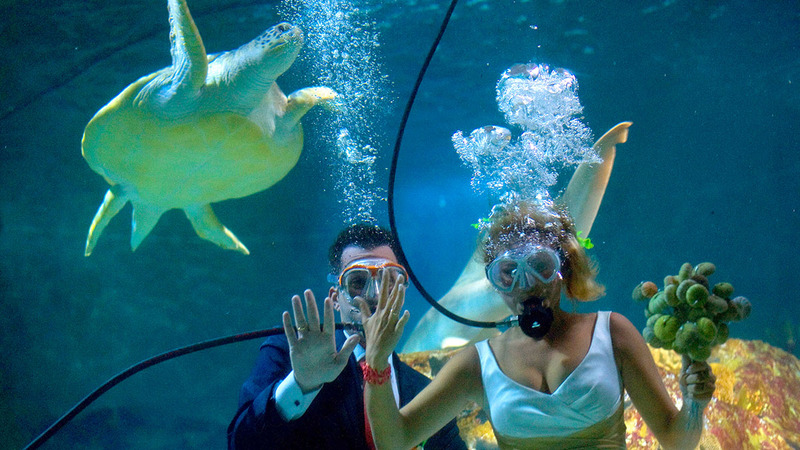 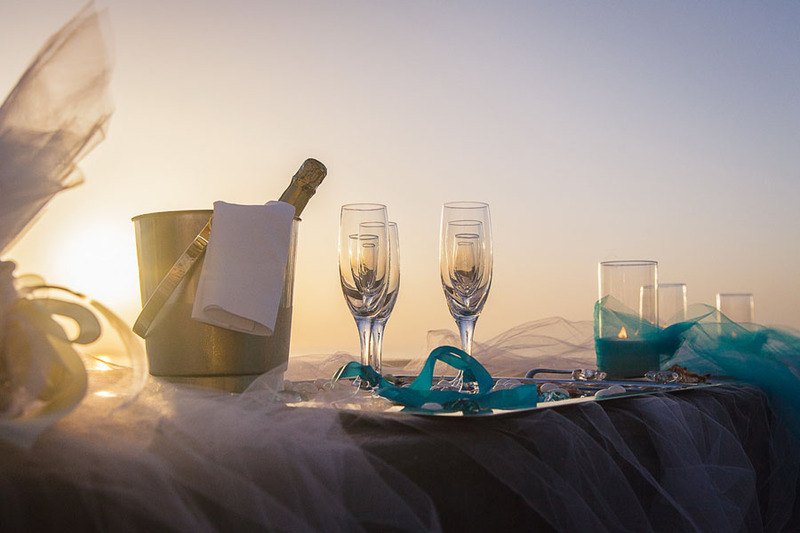 Unlike religious ceremonies this kind of wedding can be fully scripted by a couple and can take place wherever you wish – on sandy shores or glamorous yachts, up in the air or deep under the water, next to ancient temples, high in the mountains, at luxury retreats and more. 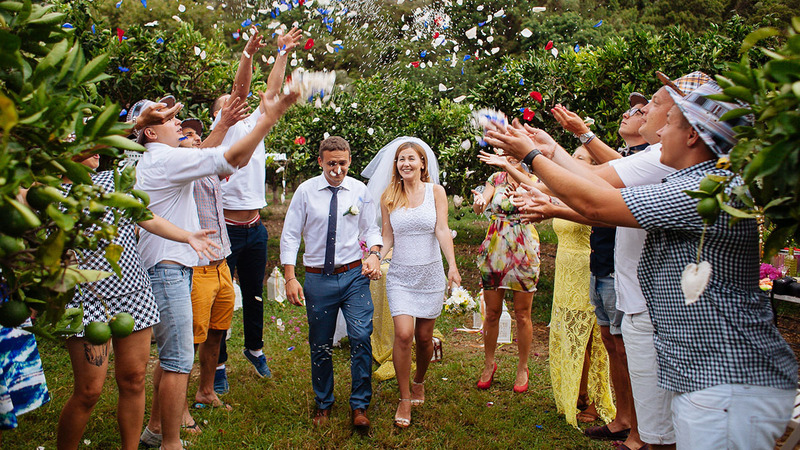 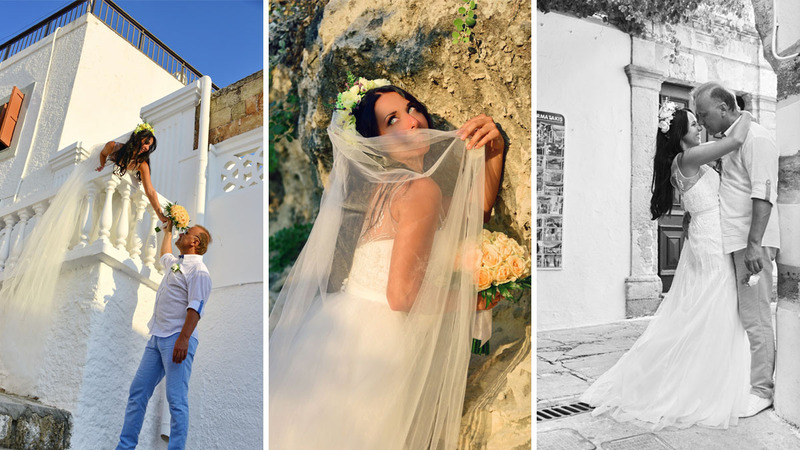 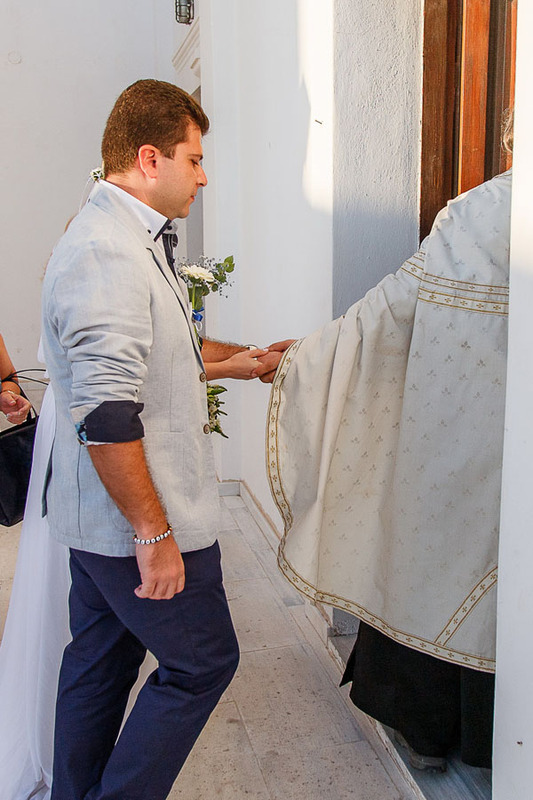 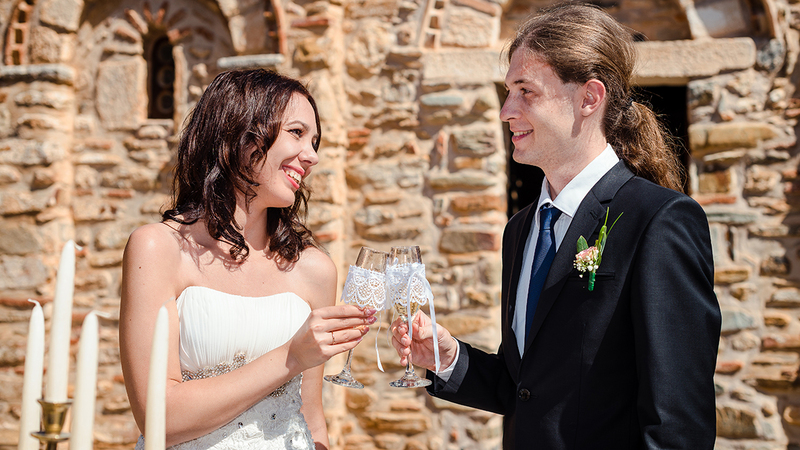 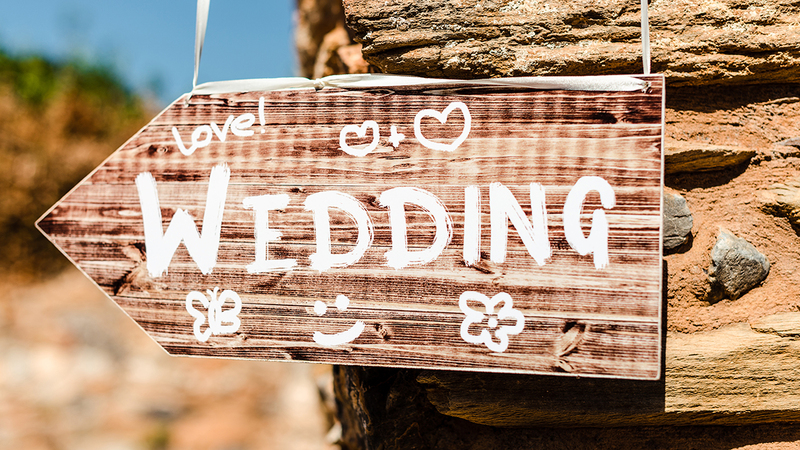 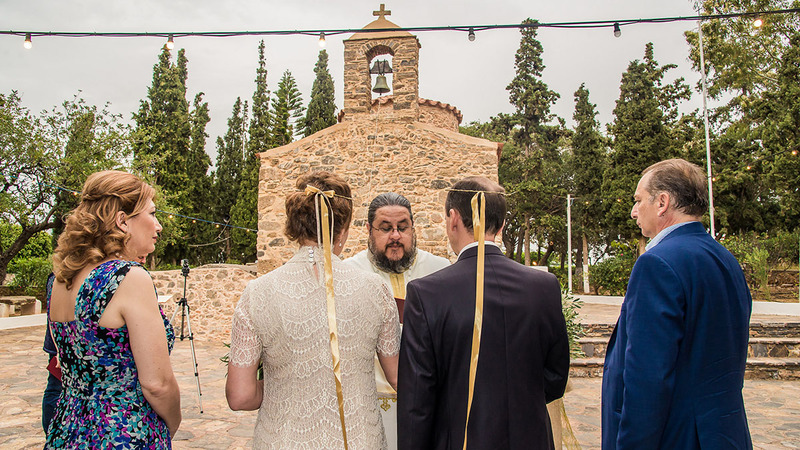 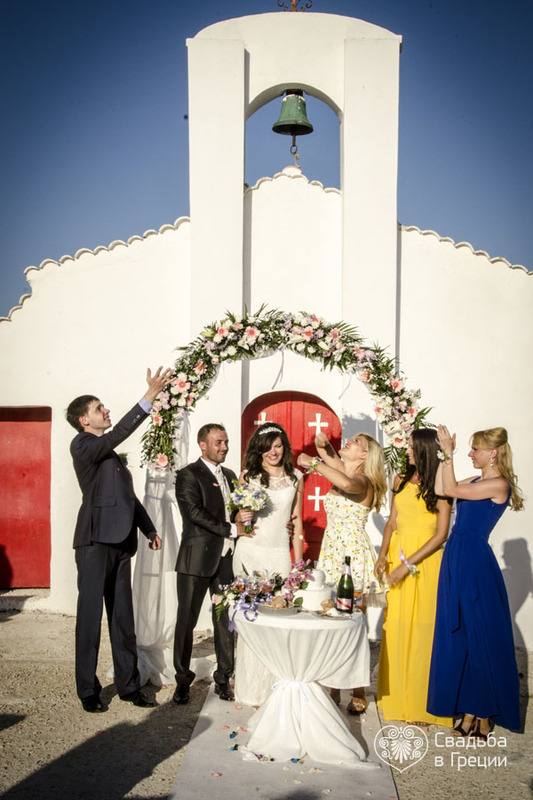 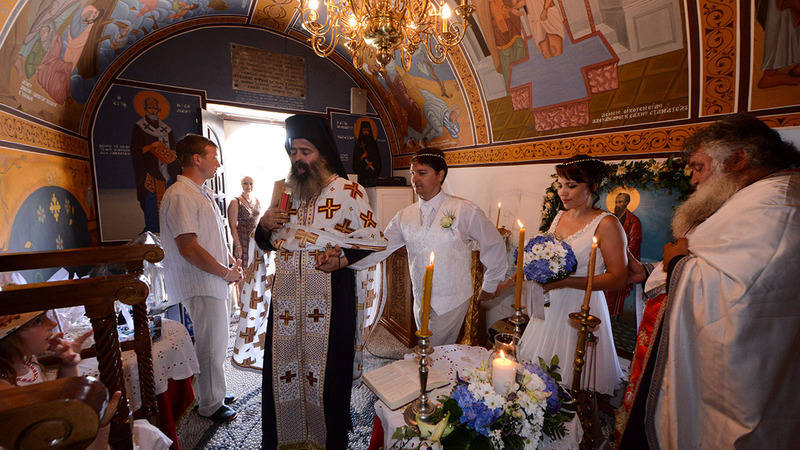 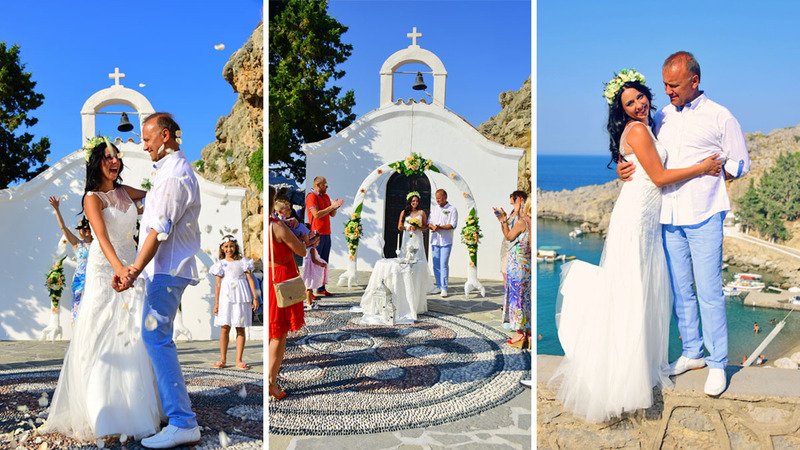 Is a wedding in Greece according to the canons of Orthodox or Catholic Church a priority for your lovely couple over all other ceremony types? 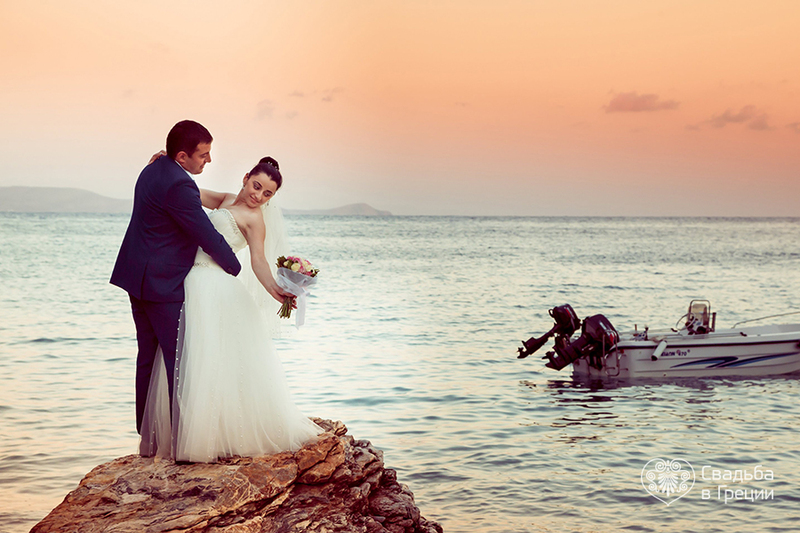 Be sure we can handle this. 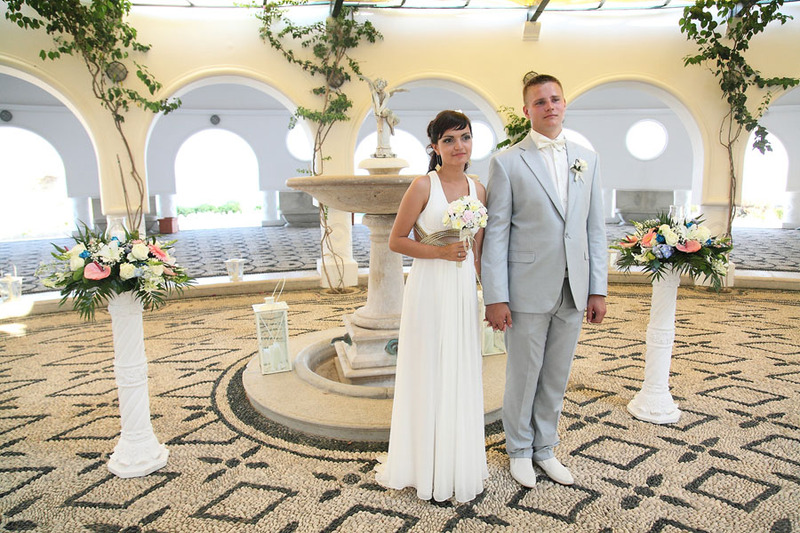 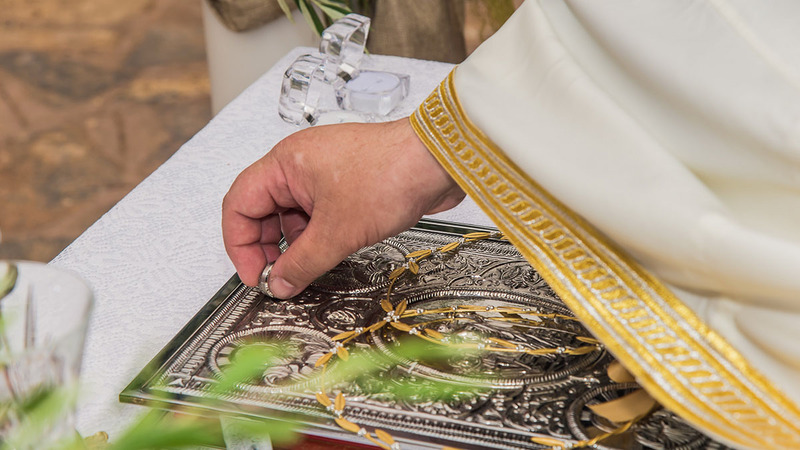 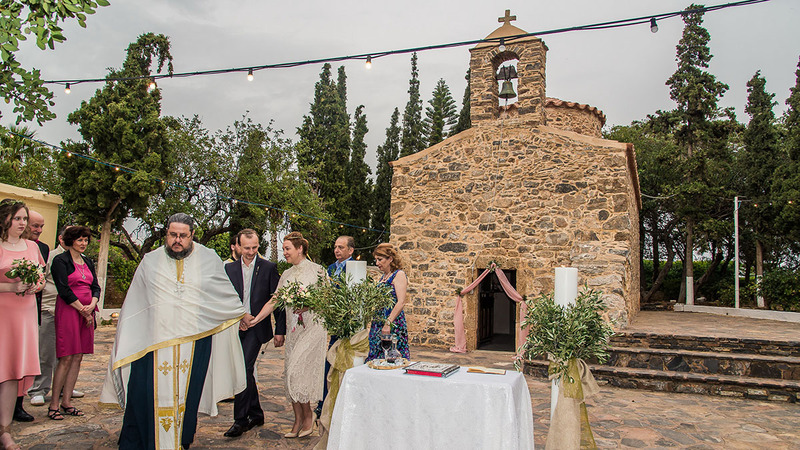 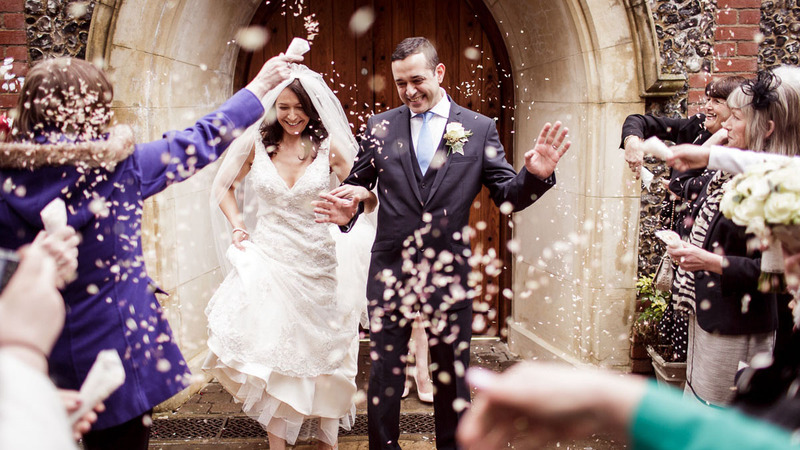 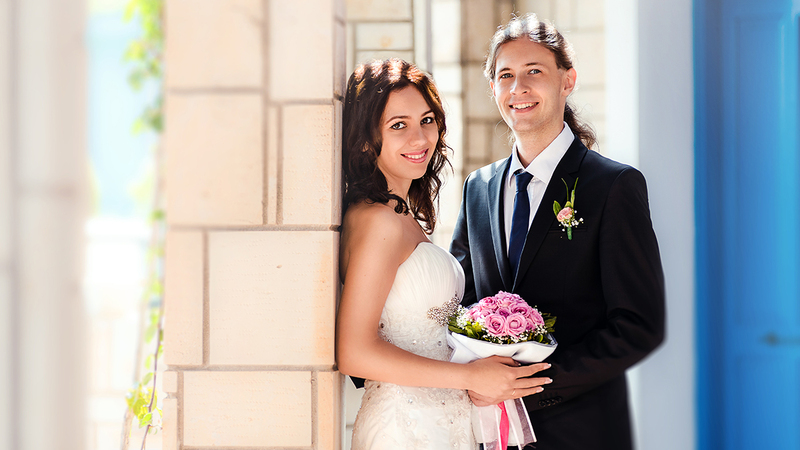 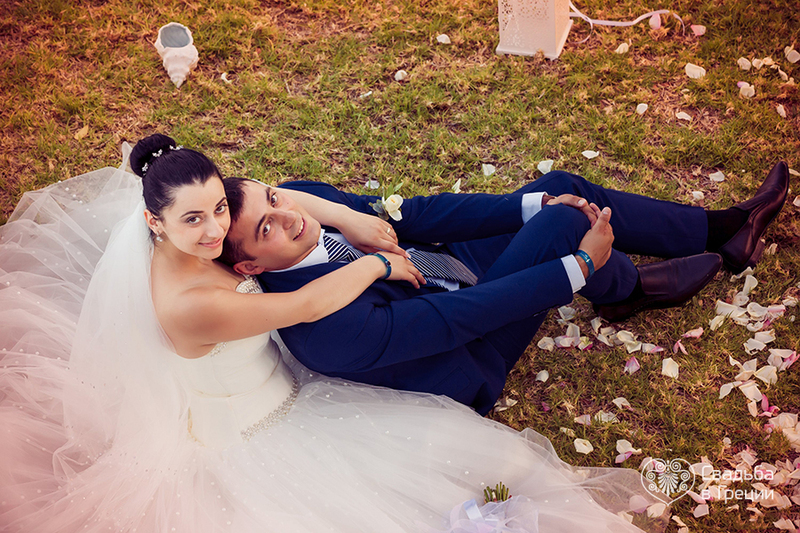 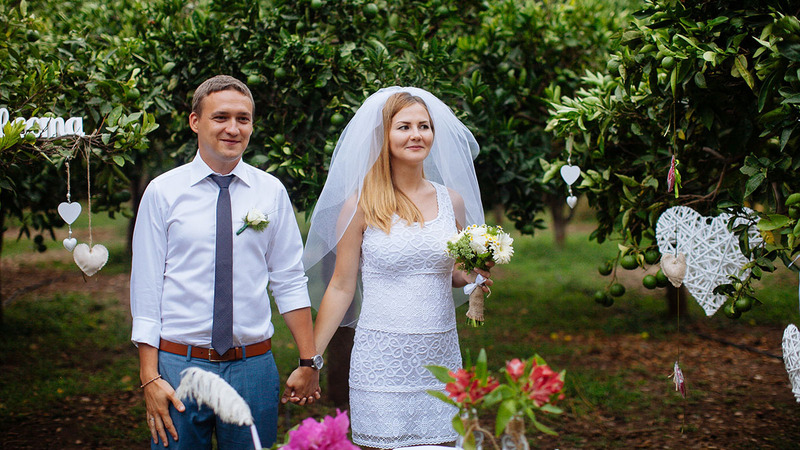 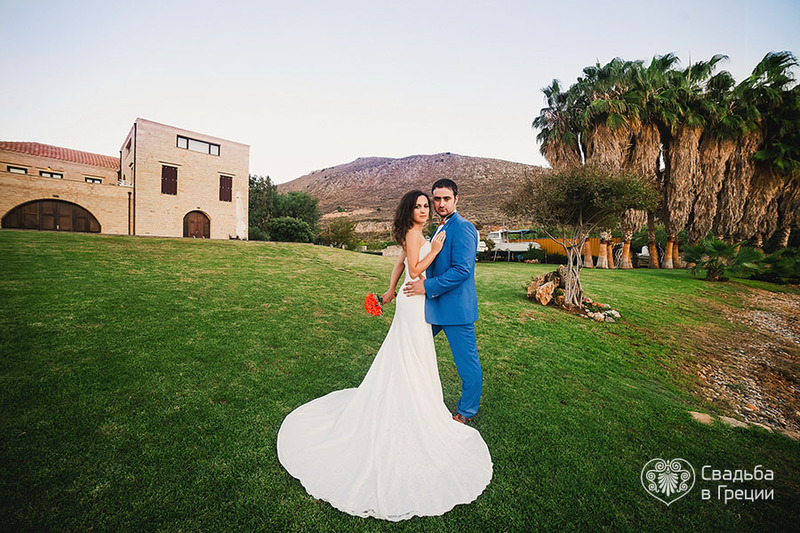 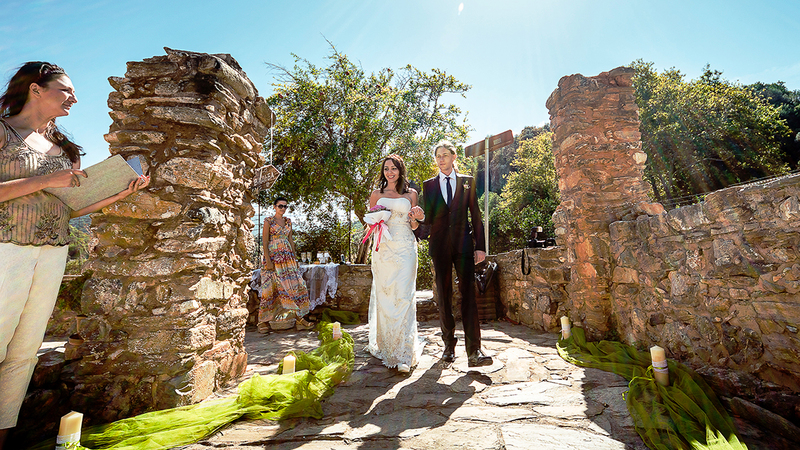 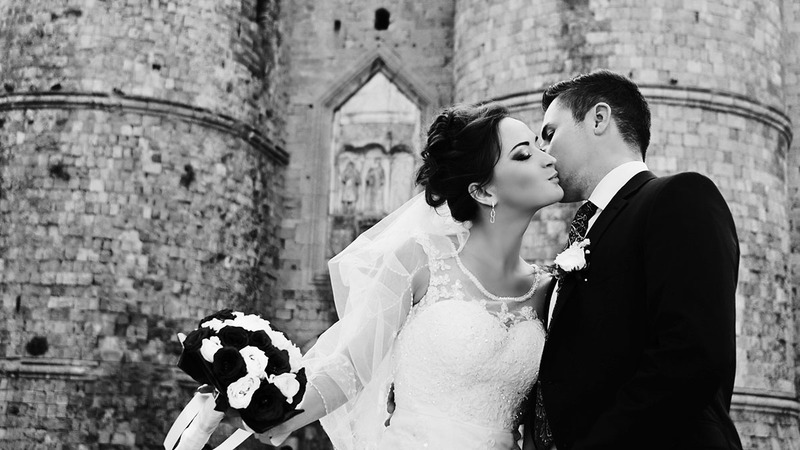 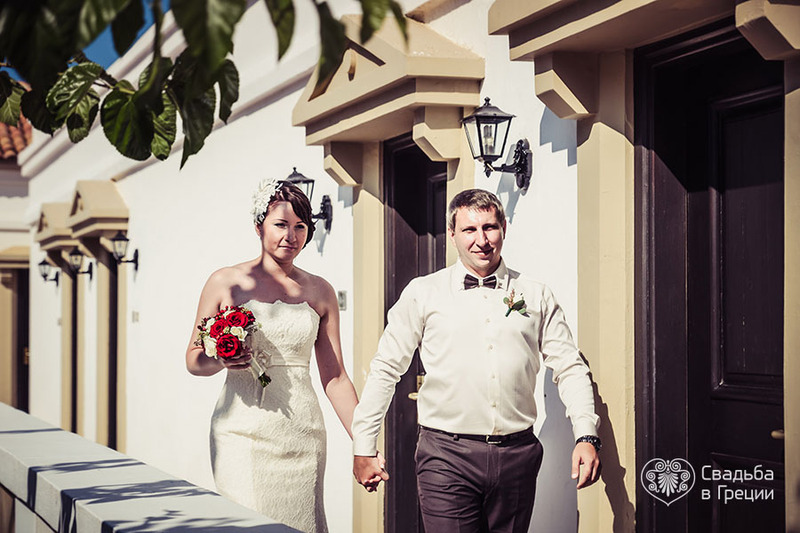 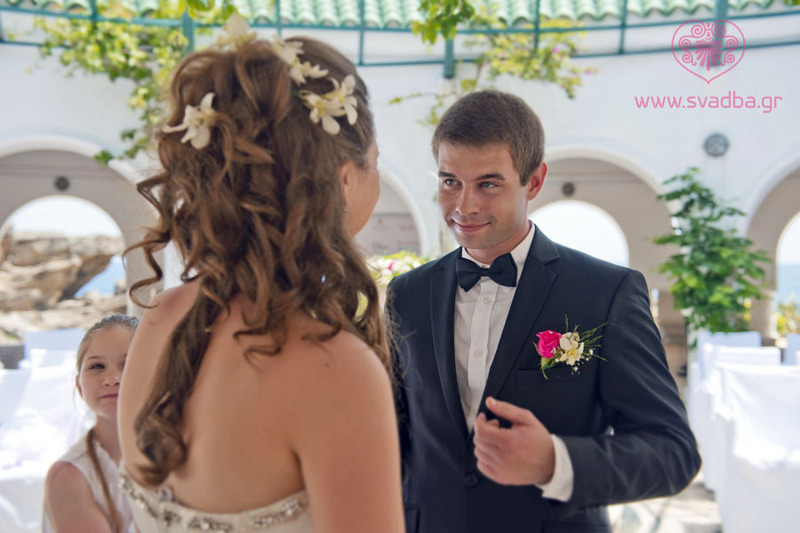 You are welcomed to choose one of many beautiful Greek churches both Orthodox and Catholic while the specialists of our Wedding Department will deal with all the formalities, providing you with the best wedding experience ever. 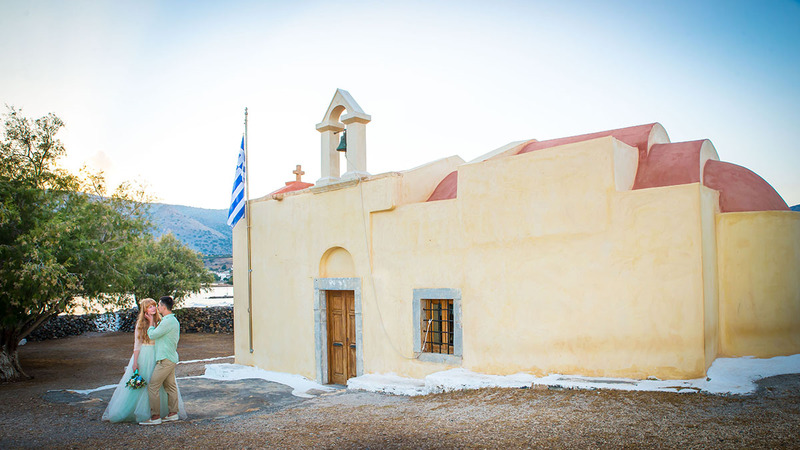 Orthodoxy is a dominant religion in Greece for more than 10 centuries, and our country has a big variety of Orthodox churches, constructed in different times and in different architectural styles. 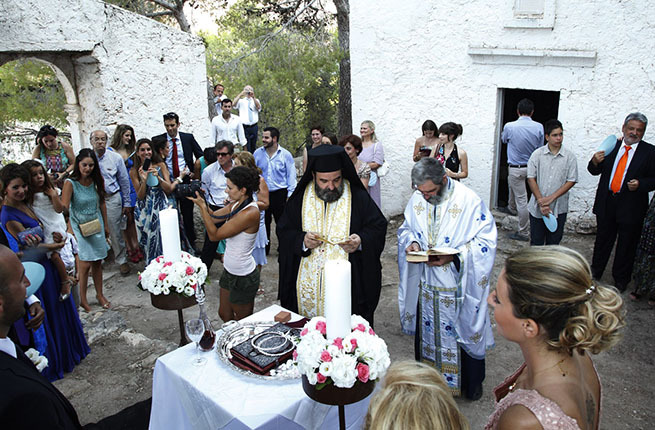 At the same time Catholic movement is quite spread in Greece as well with religious communities and churches almost in big cities and popular resorts of Greece. 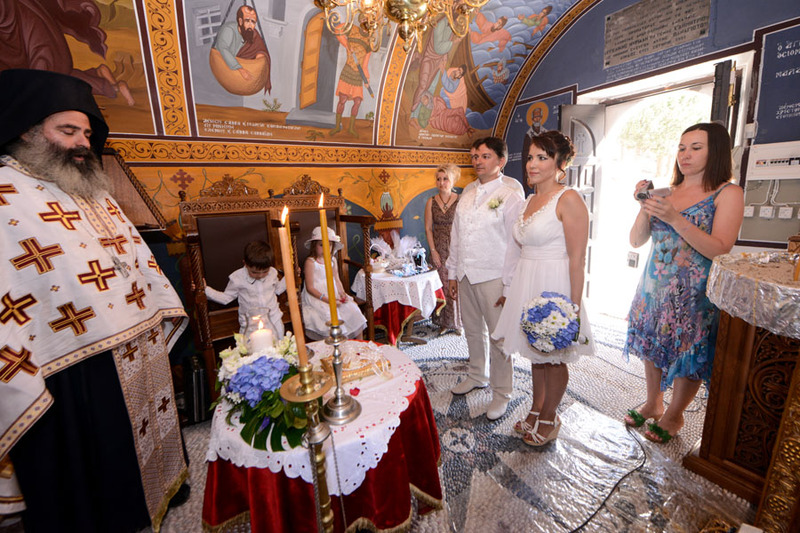 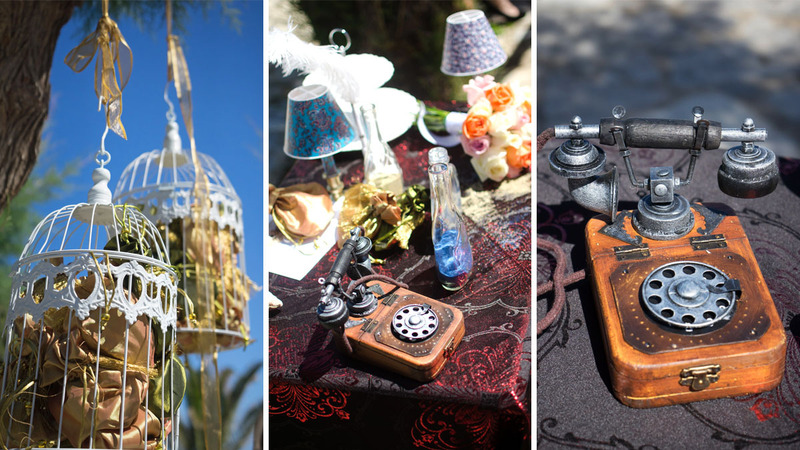 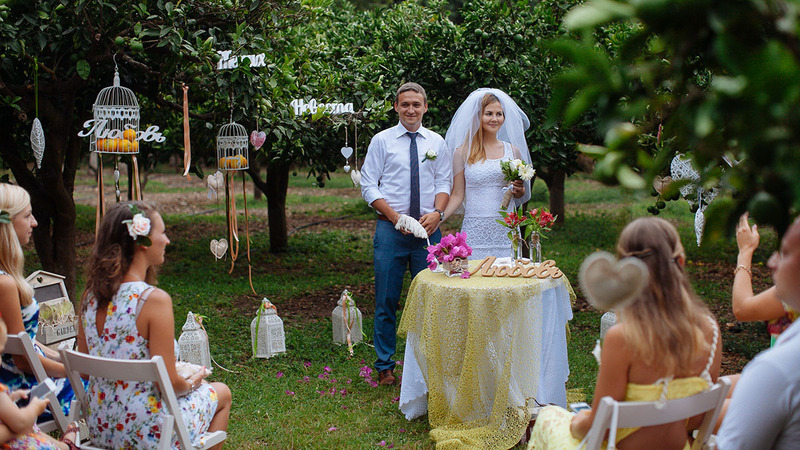 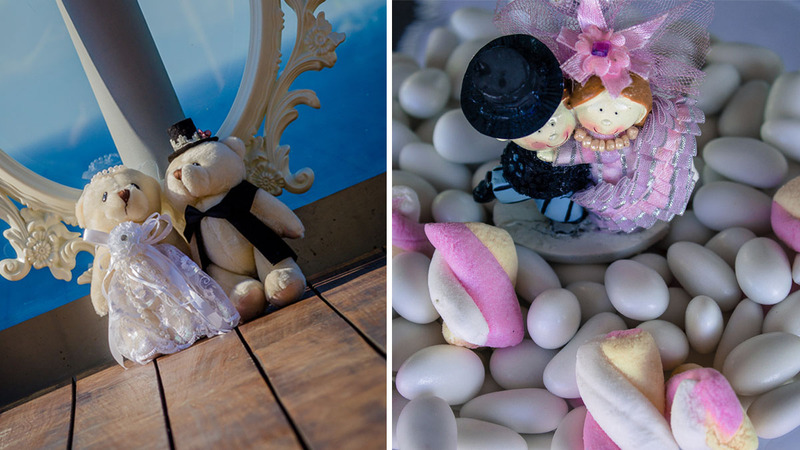 No matter if you are a follower of Orthodox or Catholic Churches we can offer you the organization of fairytale religious weddings in Greece. 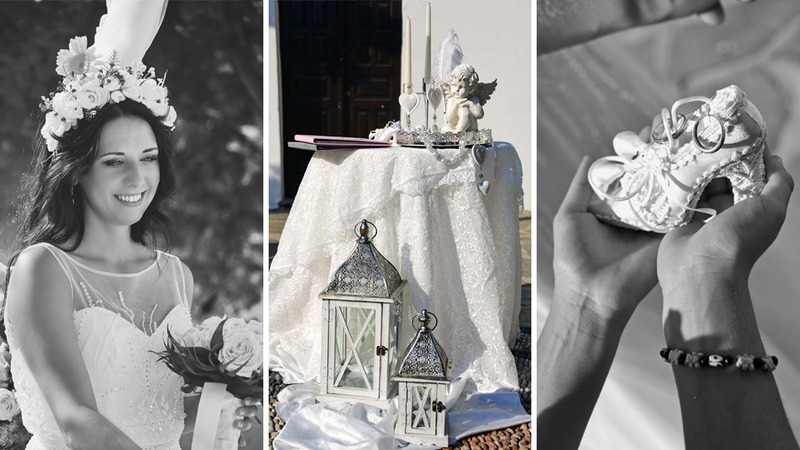 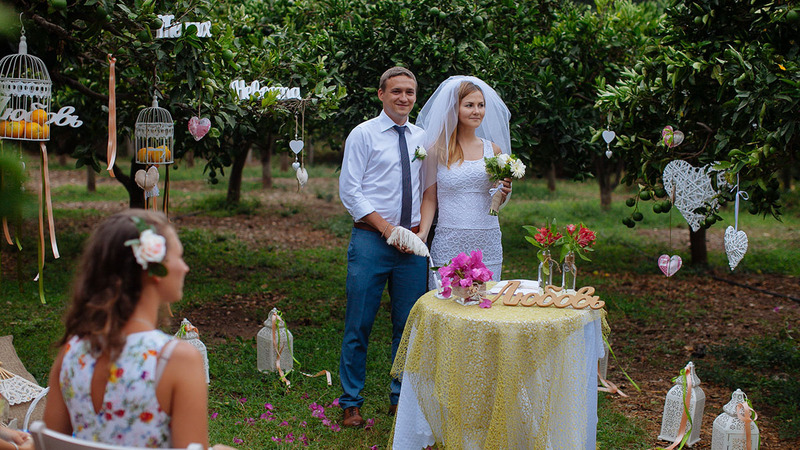 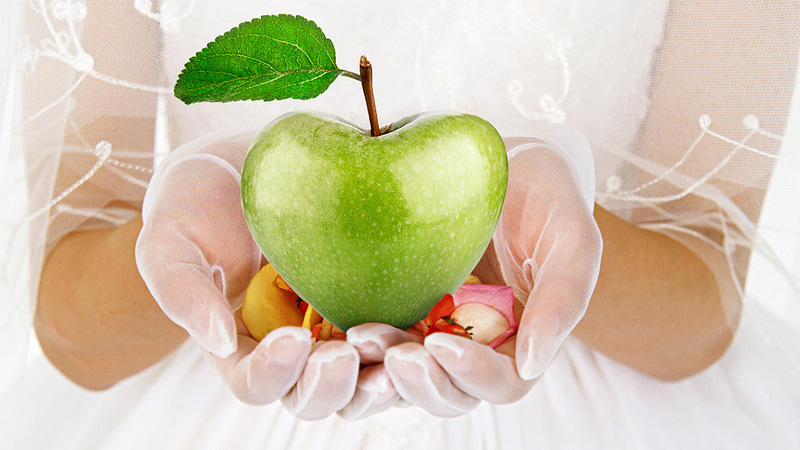 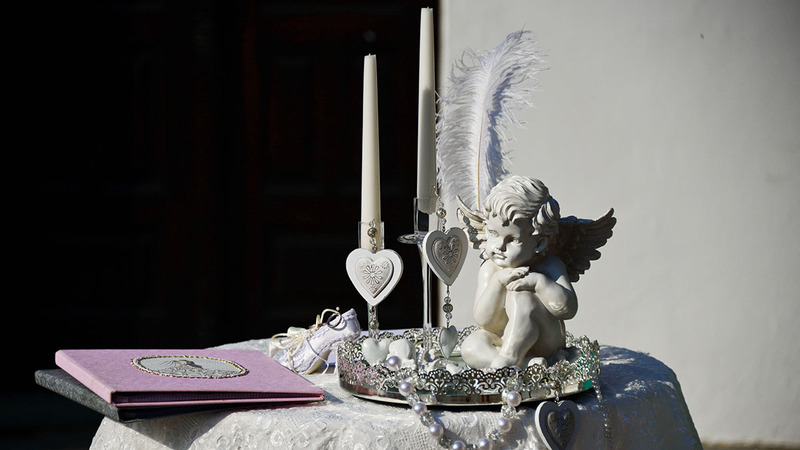 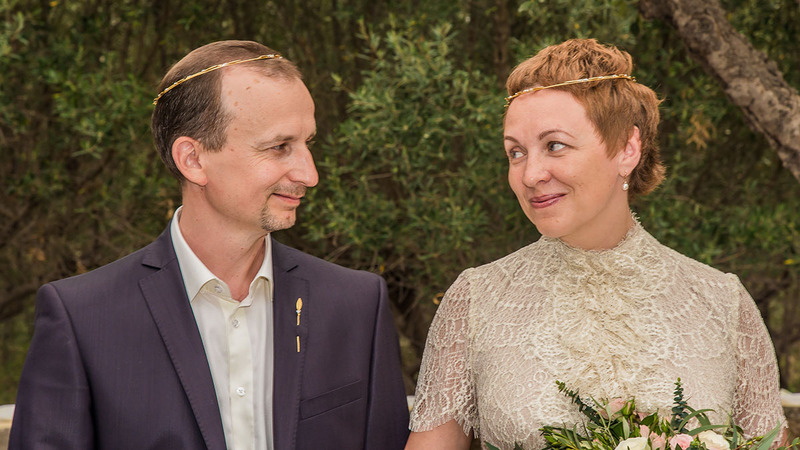 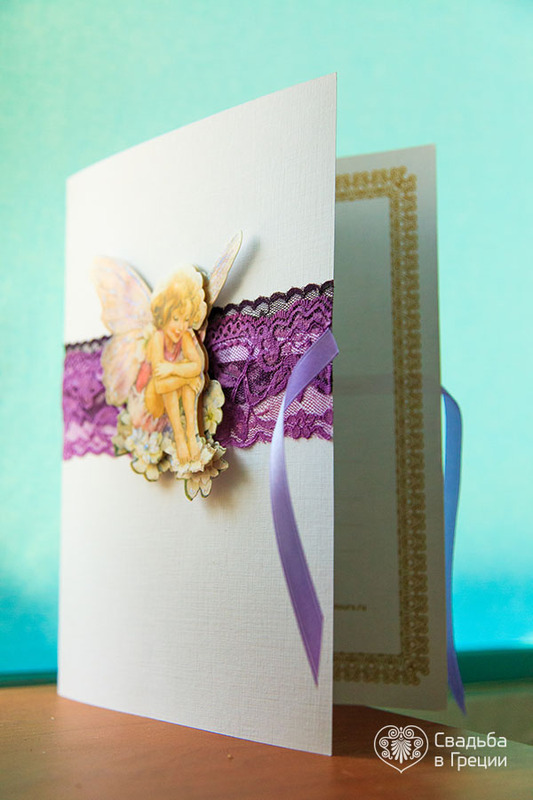 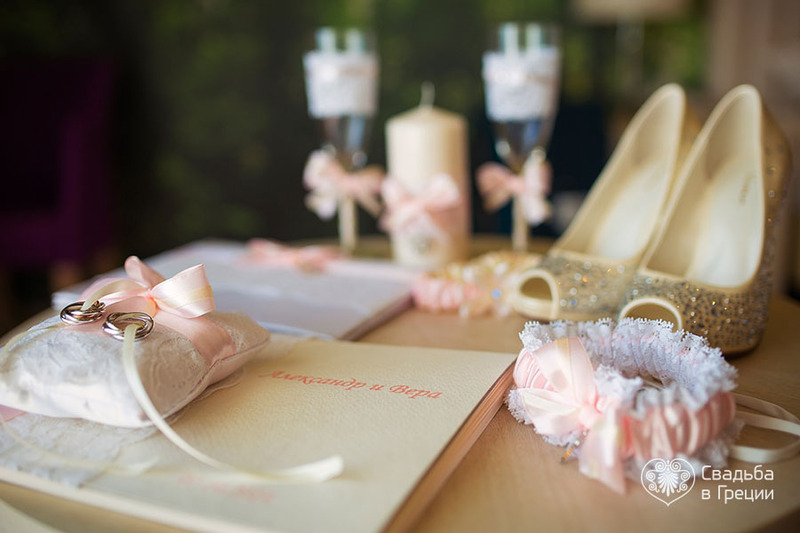 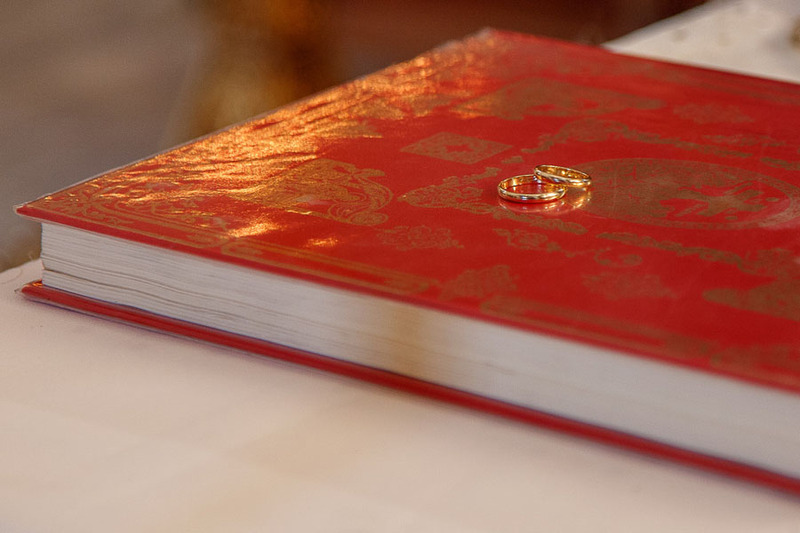 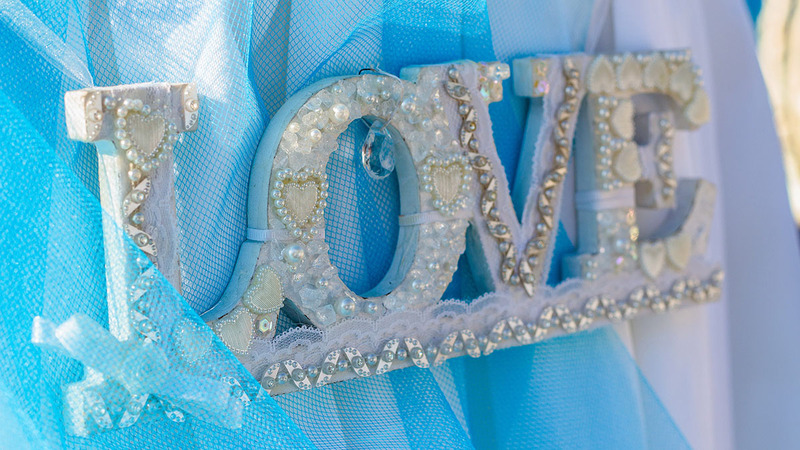 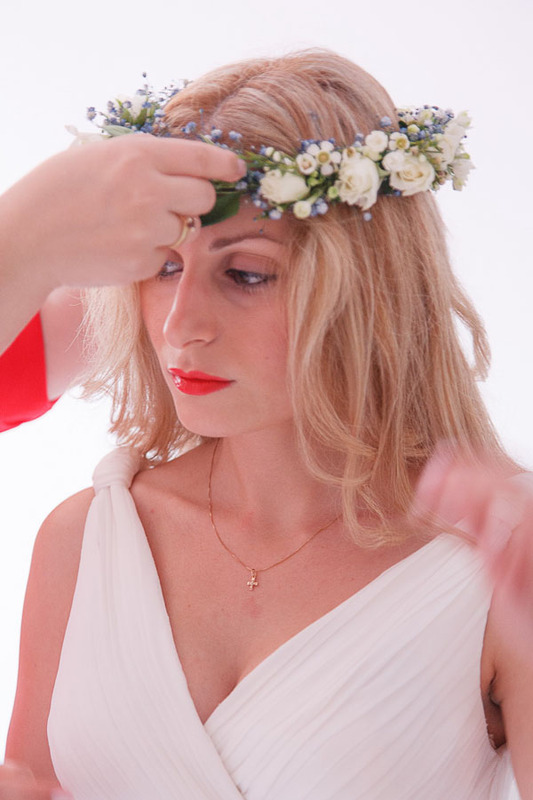 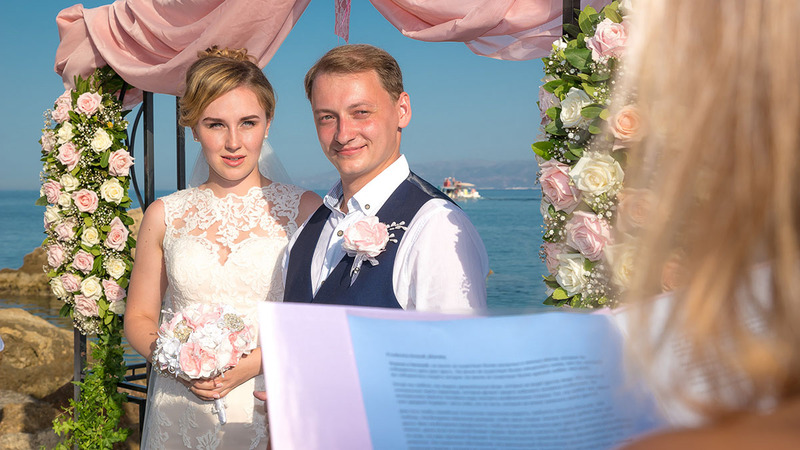 Our wedding fairies – the professionals of Beleon’s Wedding Department – will support you with preparation of documents required for your religious ceremony. 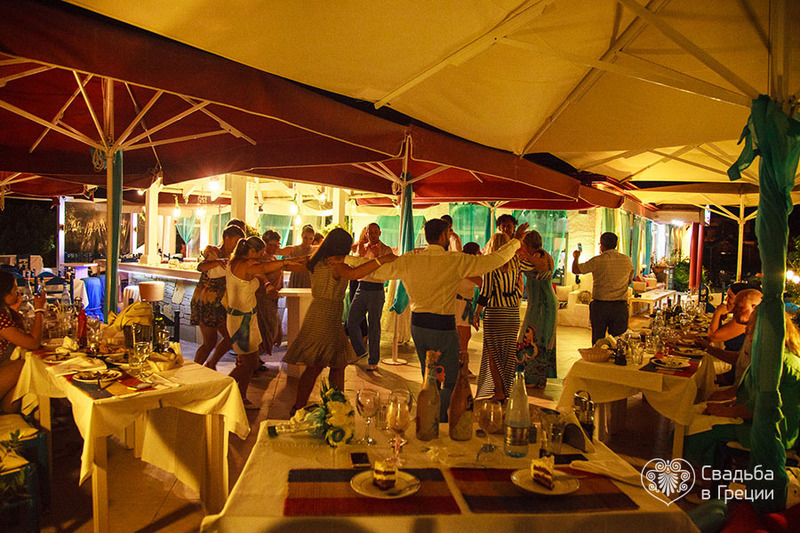 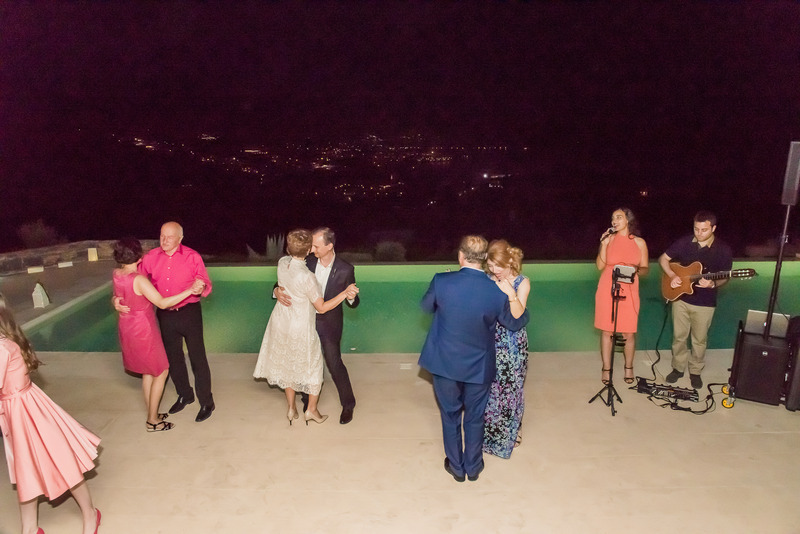 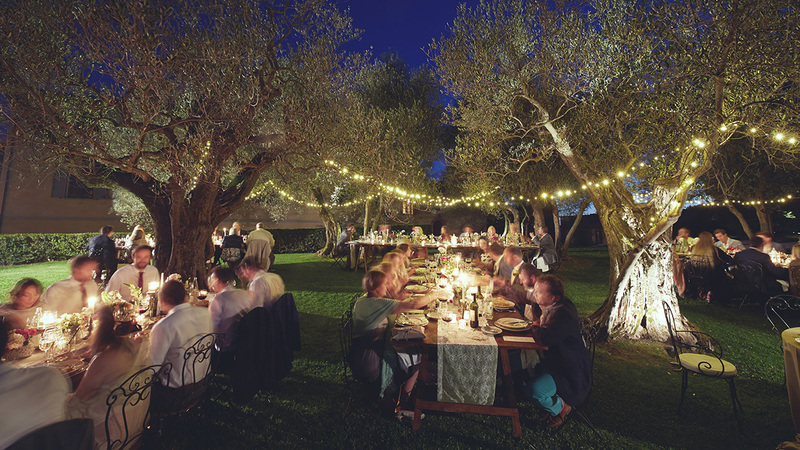 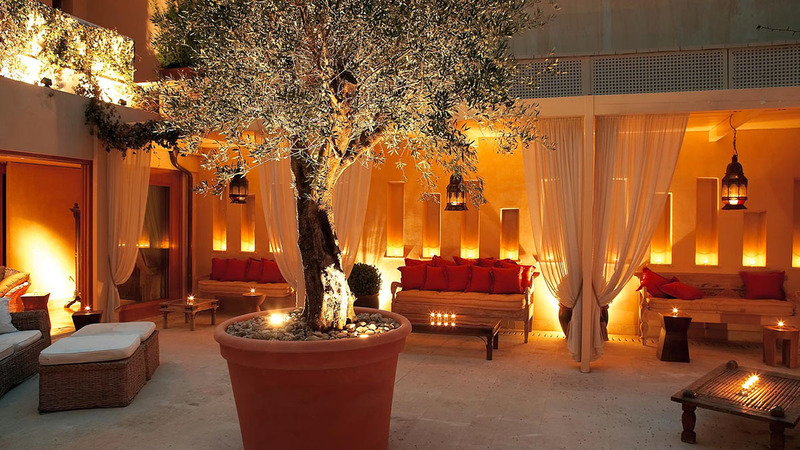 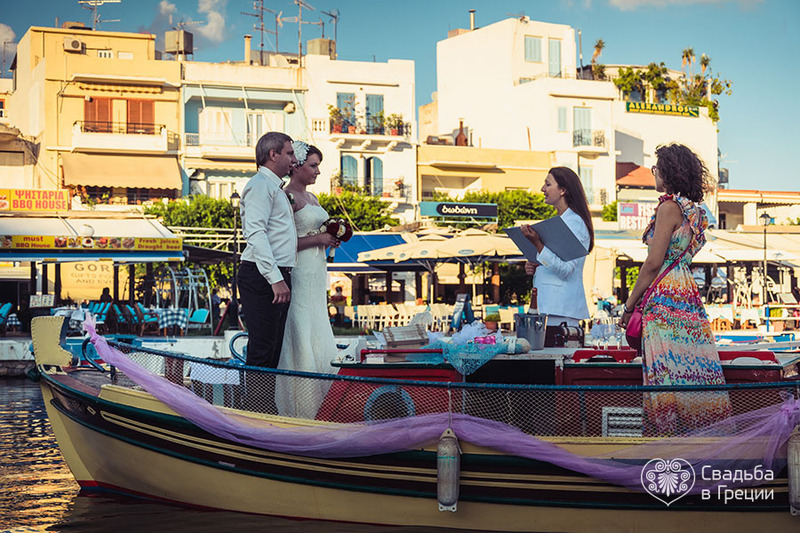 Upon your request, we can also offer you a big variety of locations in Greece for your wedding banquet, decorate these places according to your taste and handle with music score, photo and videography, animation programs and etc. 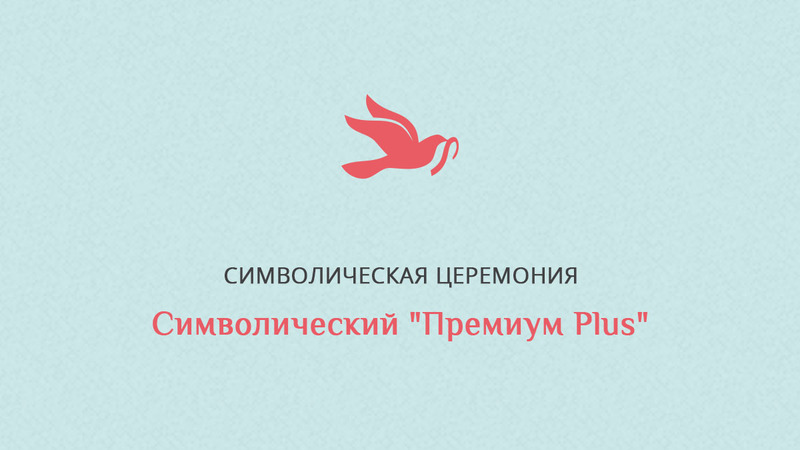 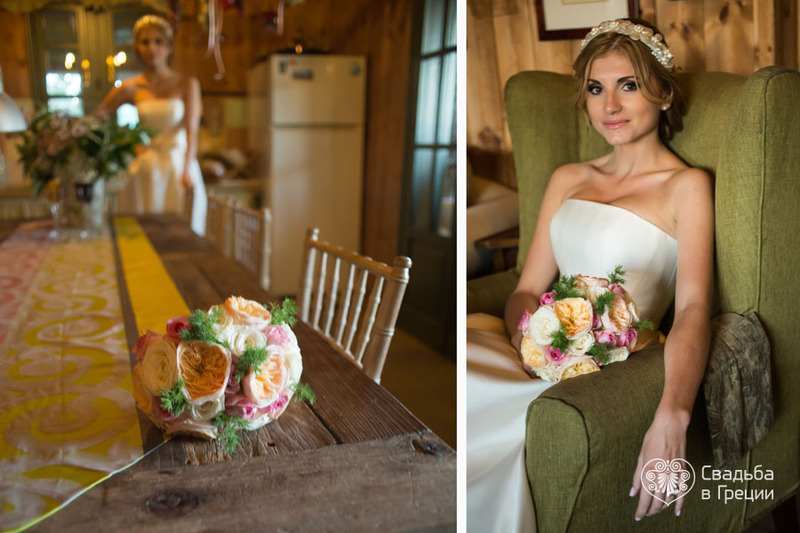 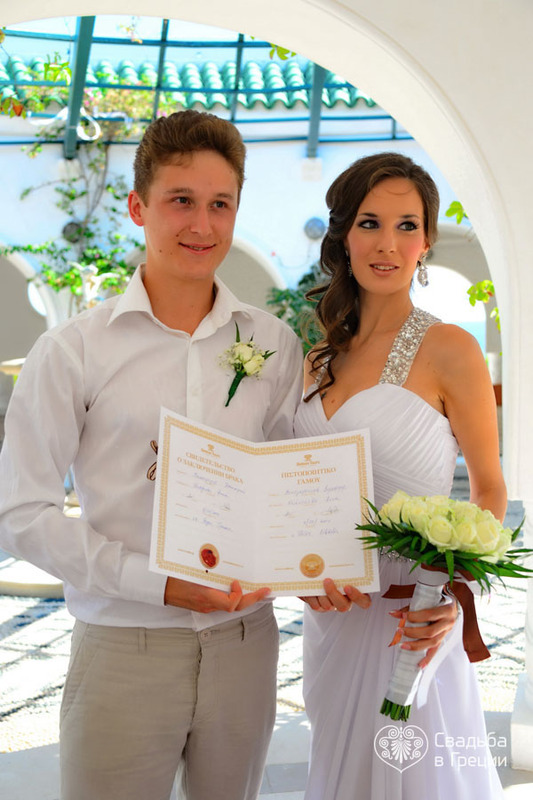 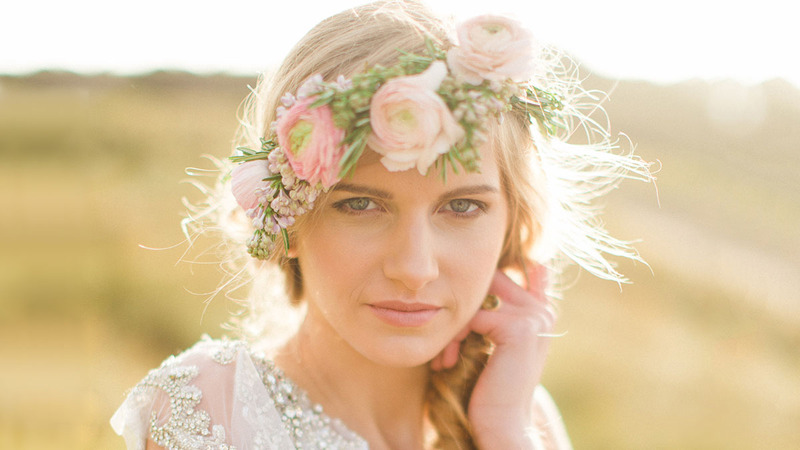 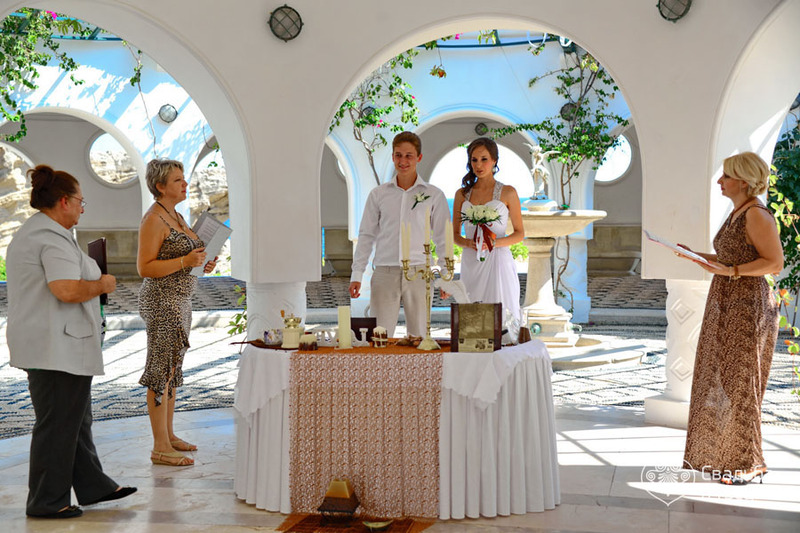 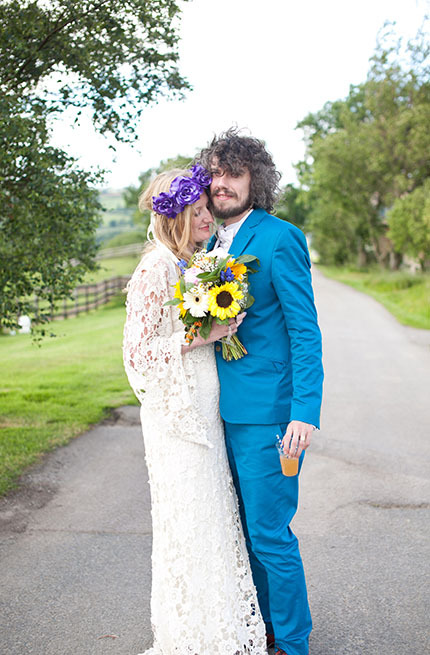 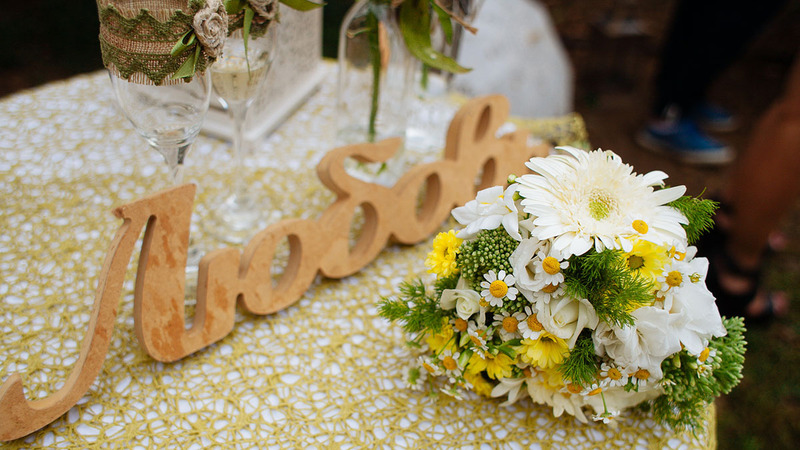 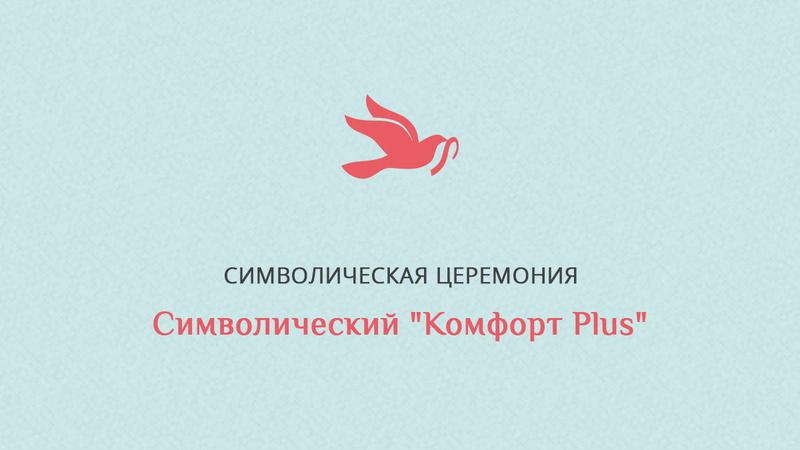 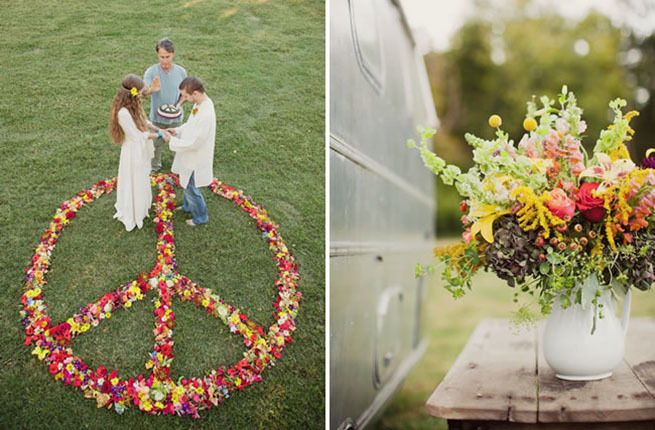 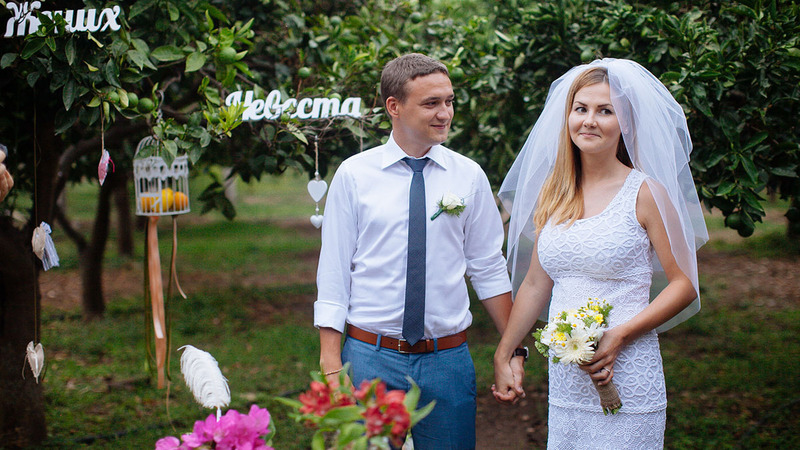 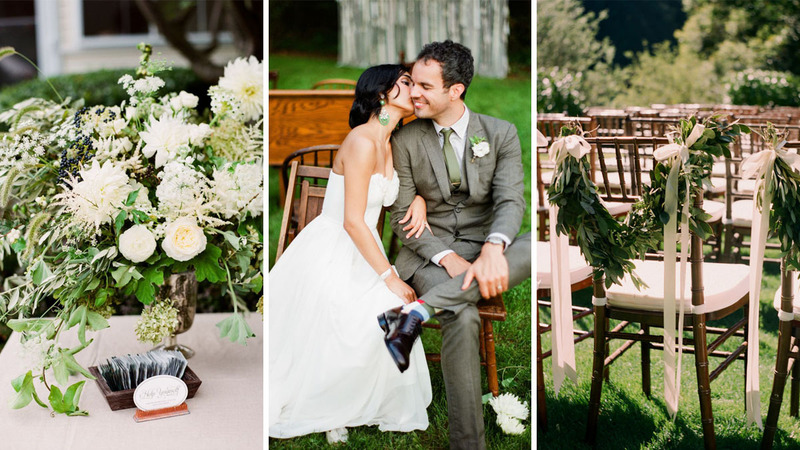 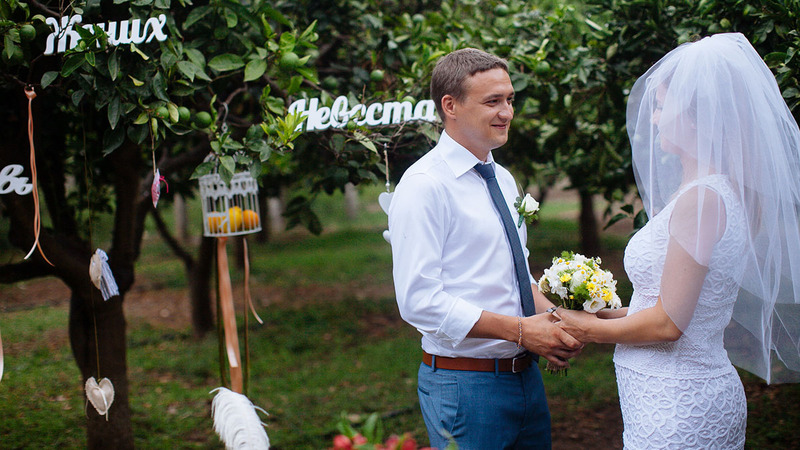 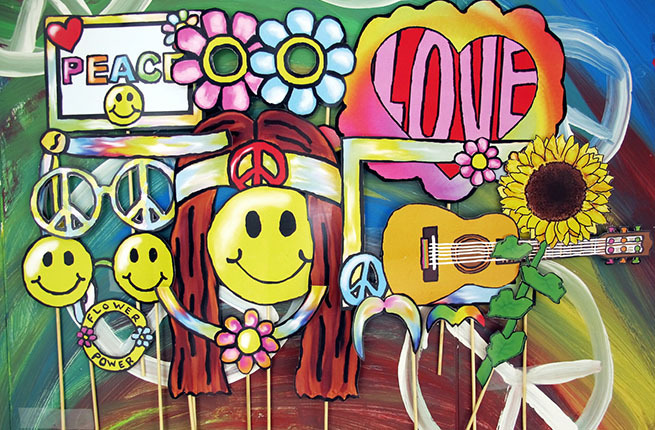 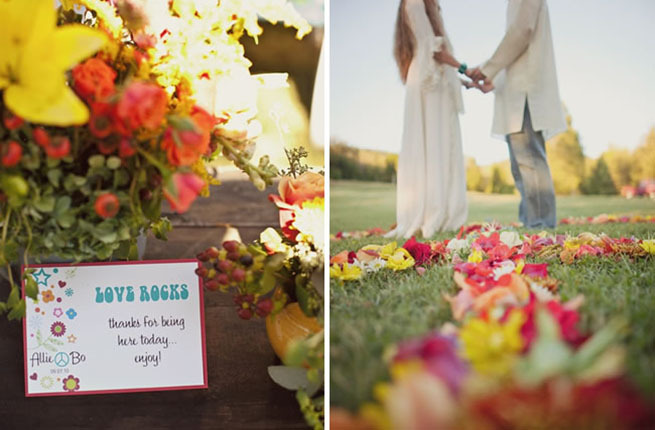 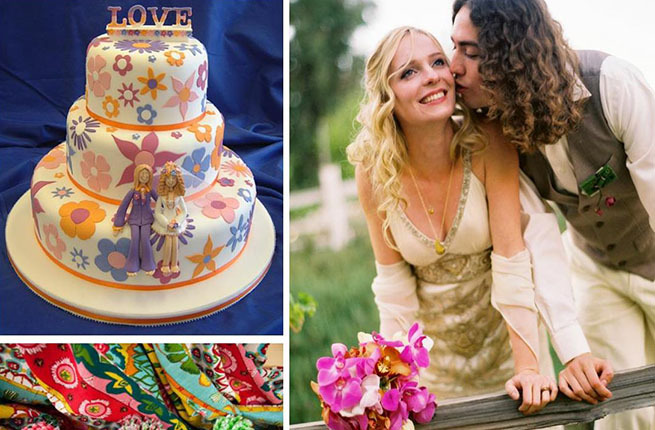 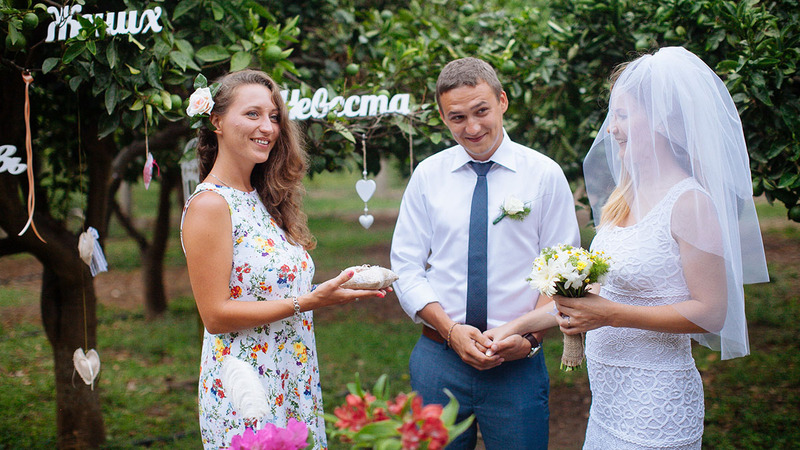 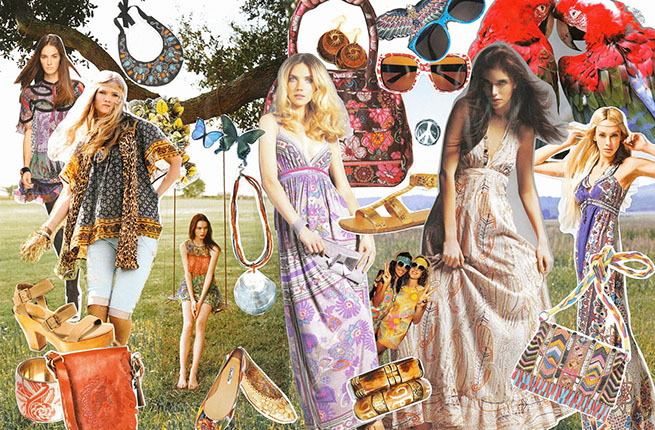 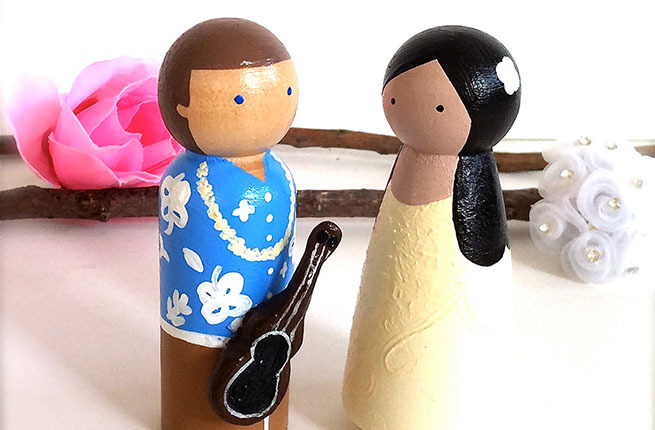 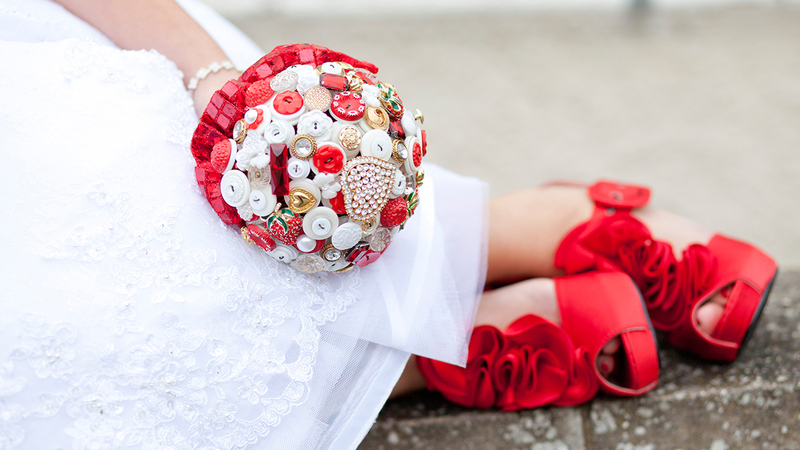 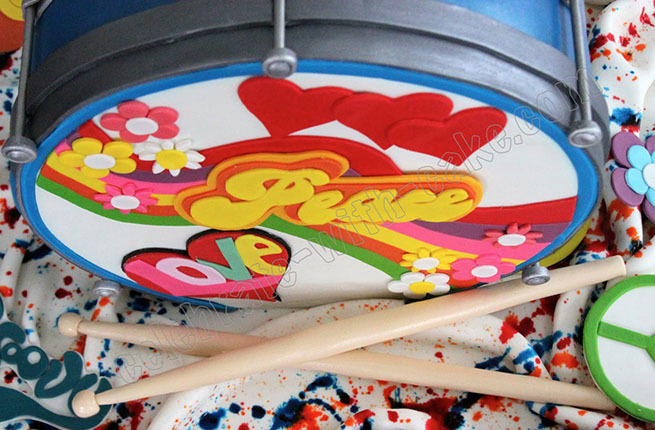 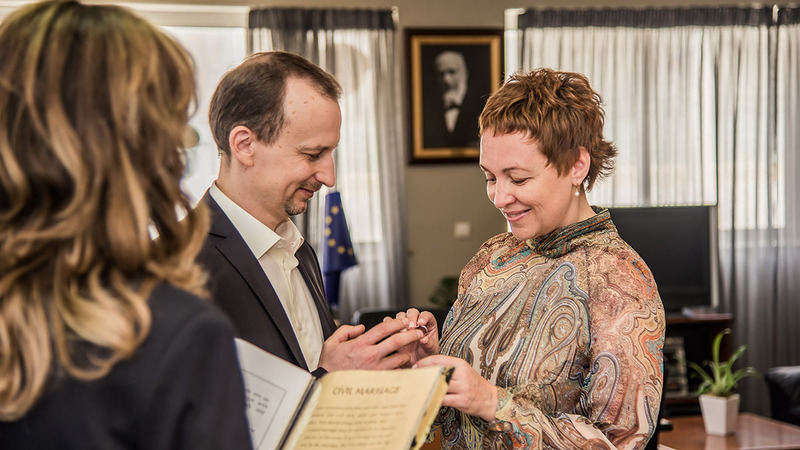 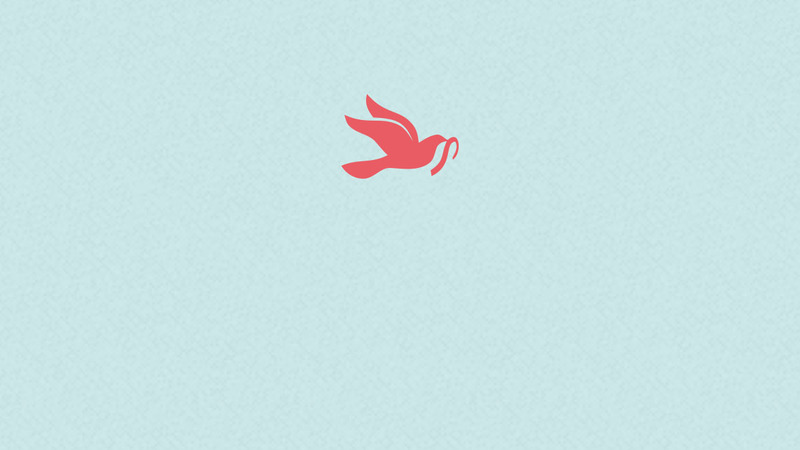 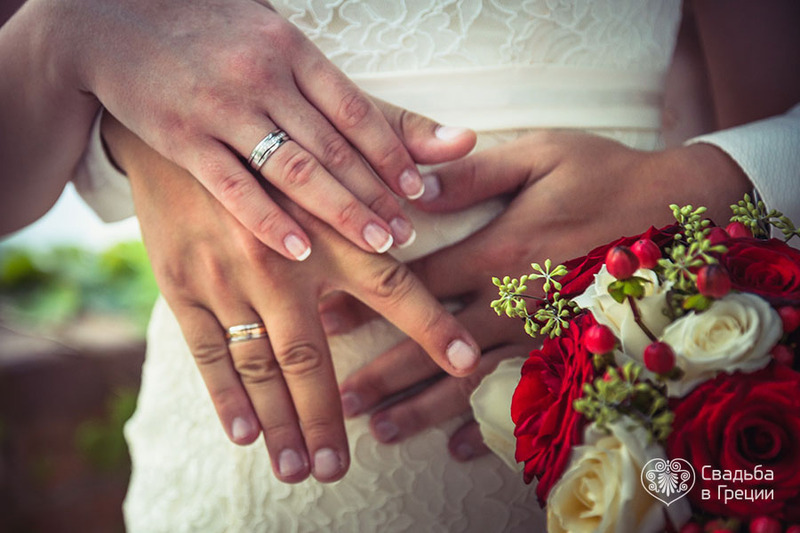 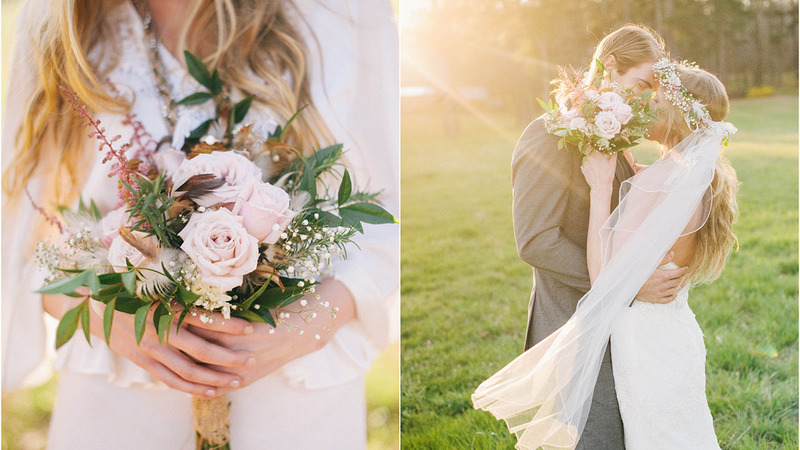 These days the civil wedding ceremonies are quite widespread all over the world. 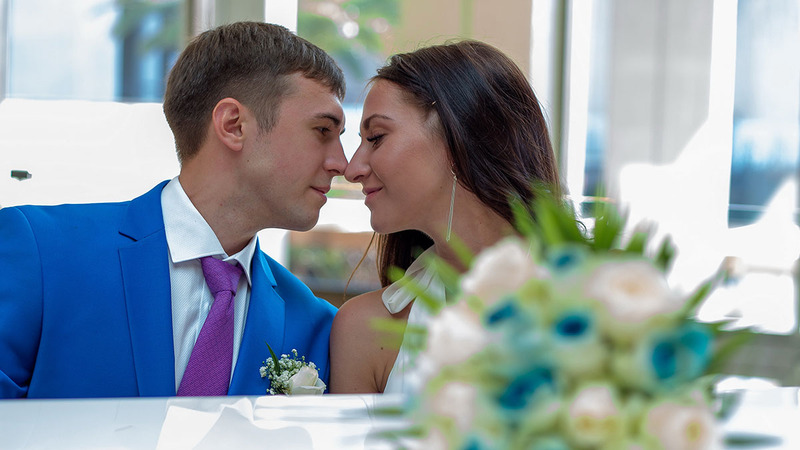 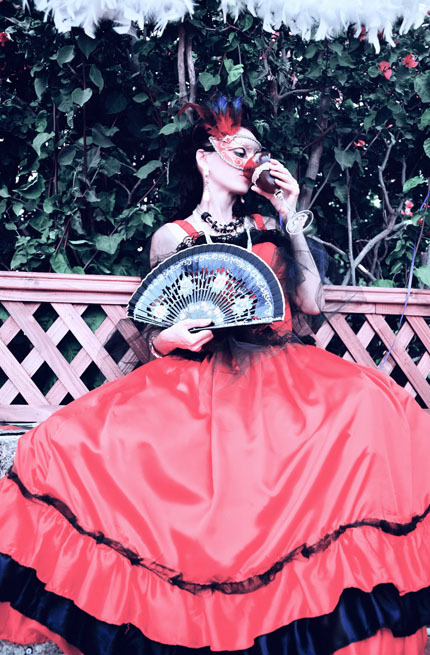 Due to the rising globalization this type of wedding is a sign that your marital status is recognized on the official level throughout the civilized world. 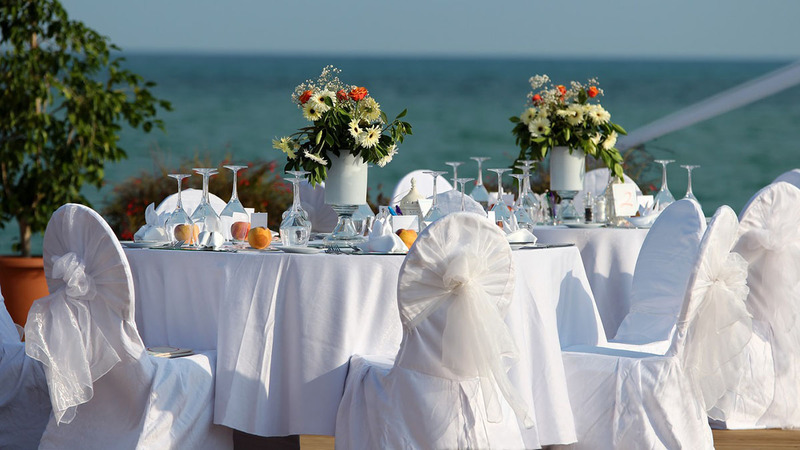 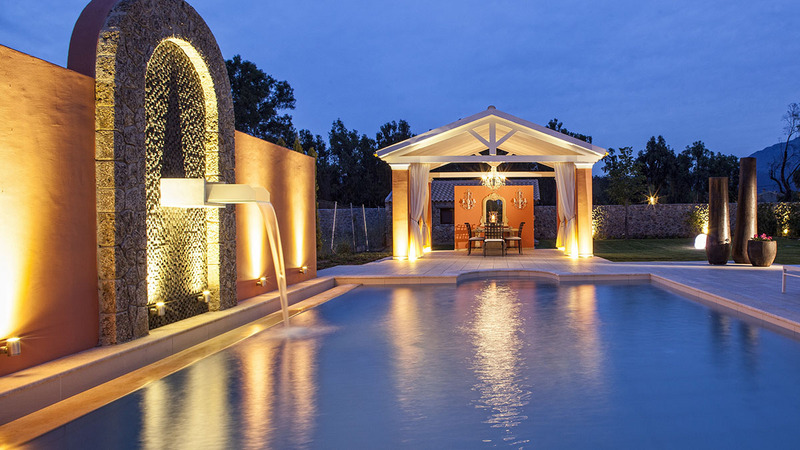 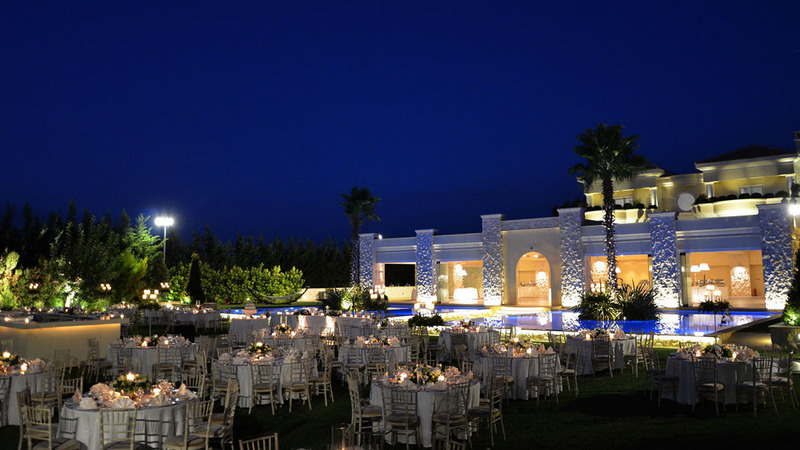 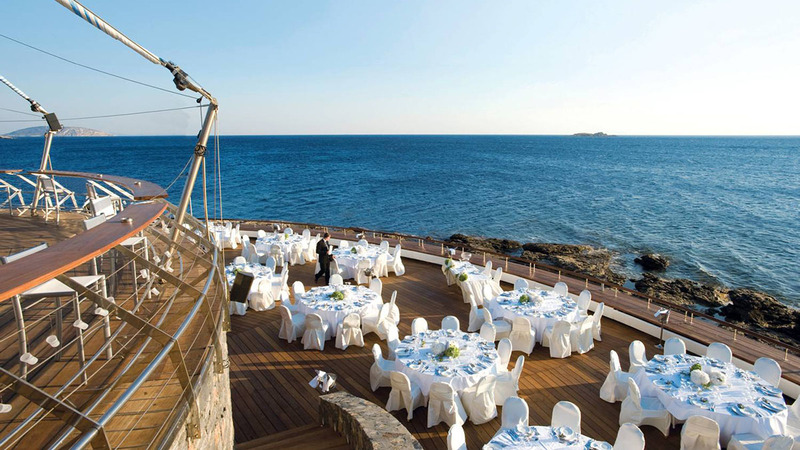 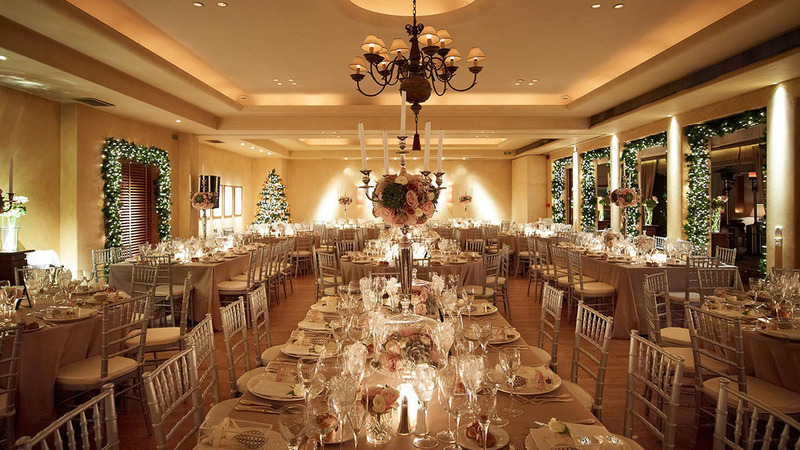 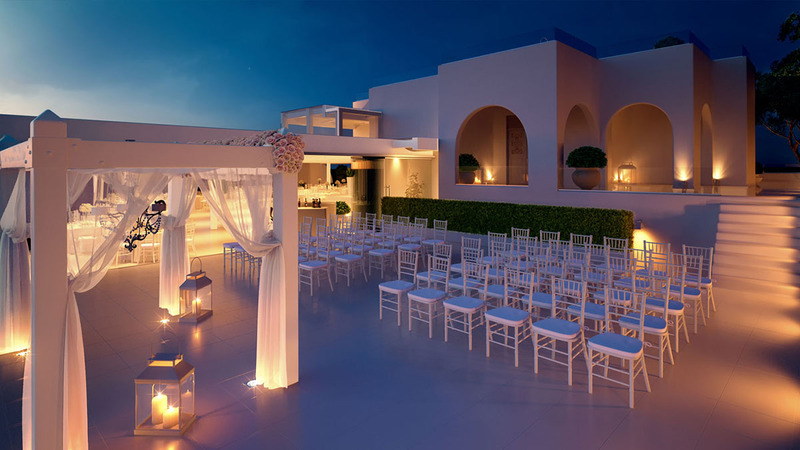 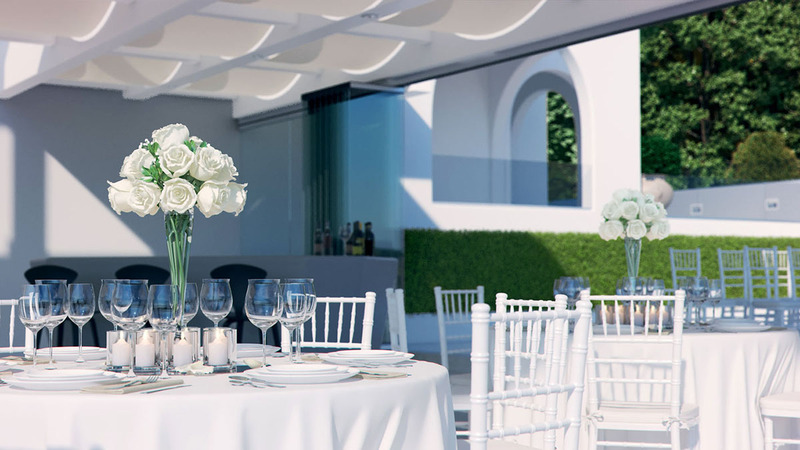 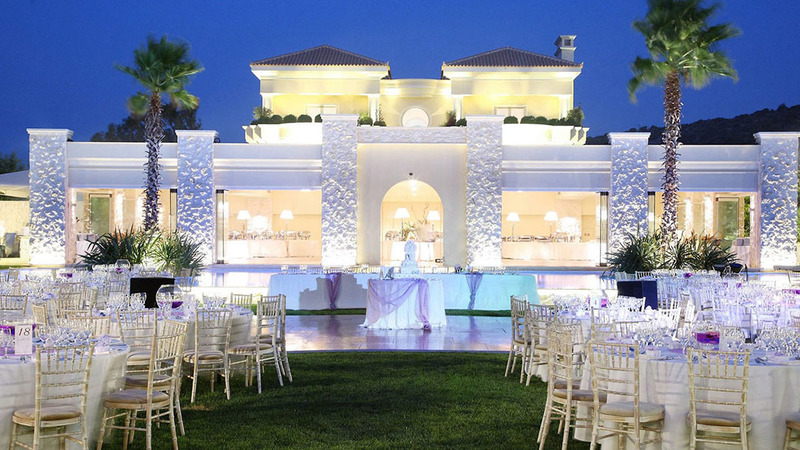 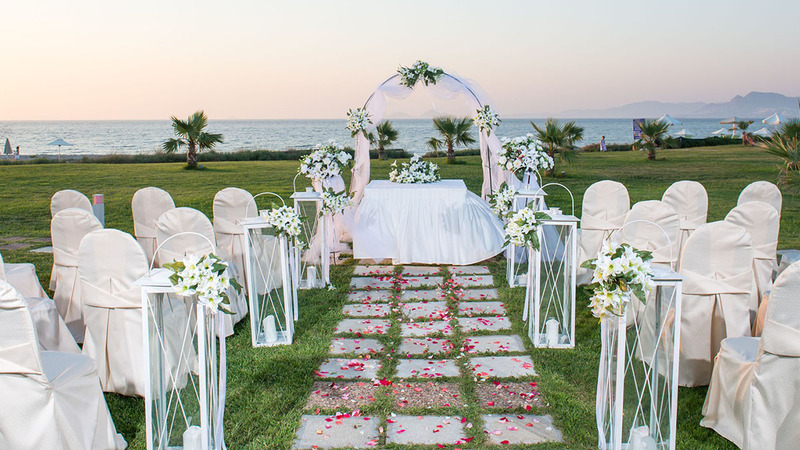 Beleon Events and Luxury Travel has a long-term experience in organization of civil weddings in Greece and is well-known by the representatives of the city halls throughout Greek resorts as a reliable company. 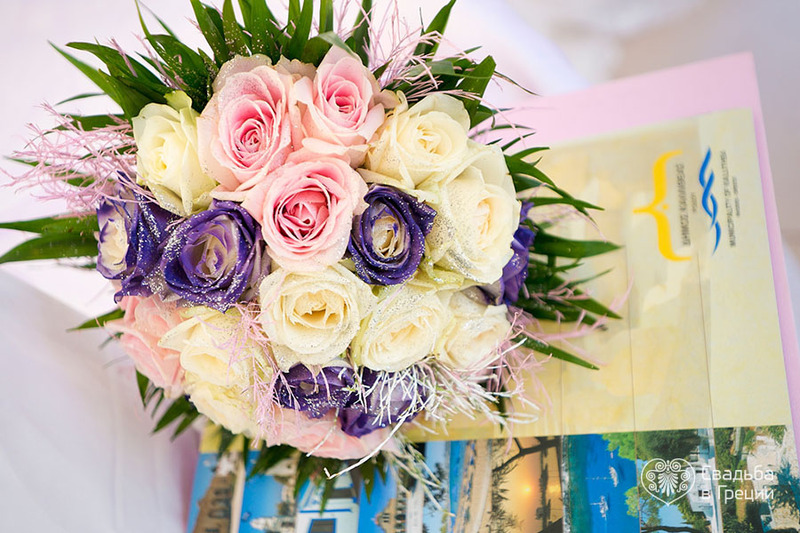 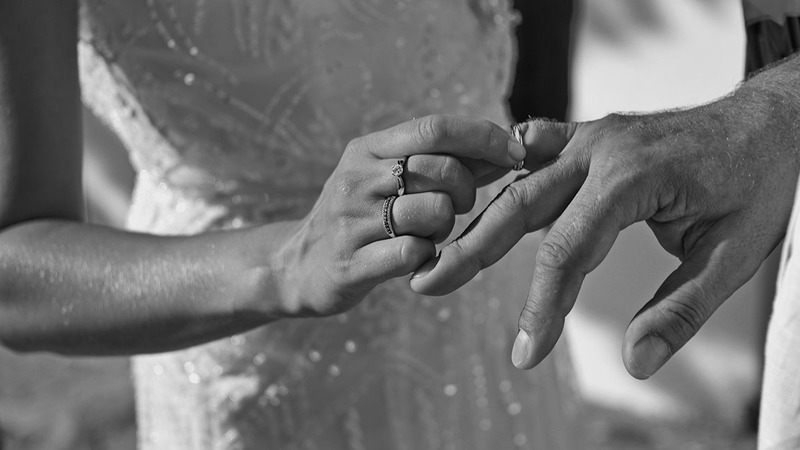 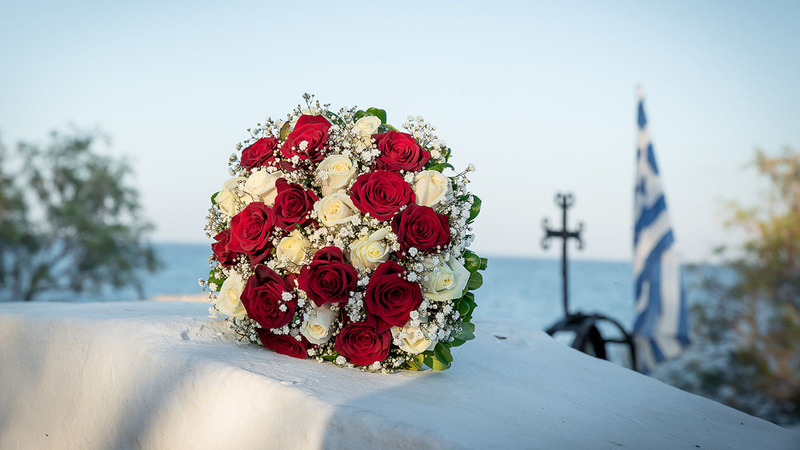 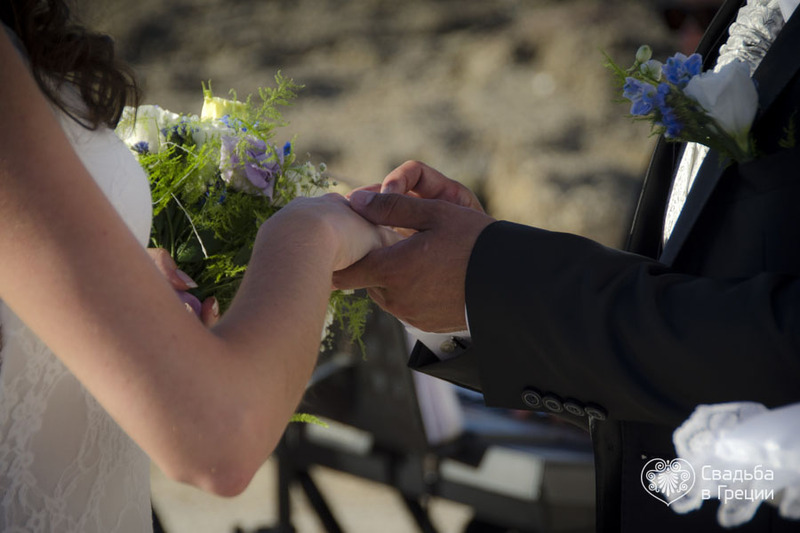 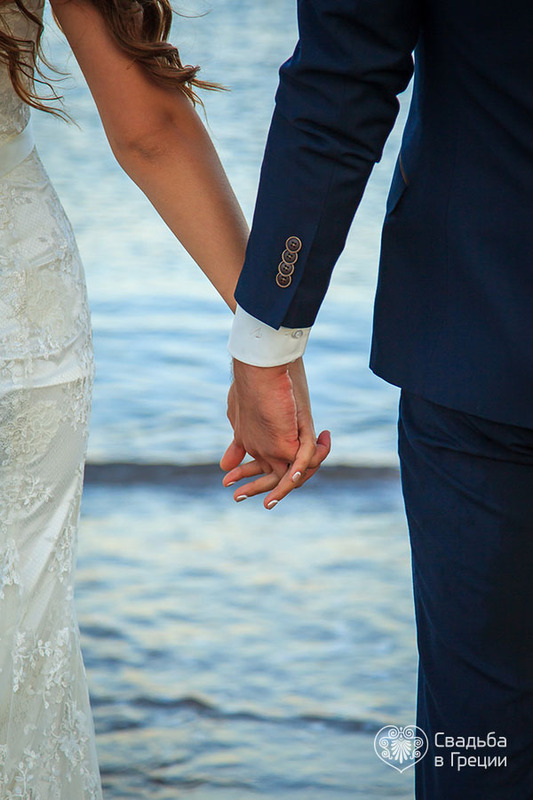 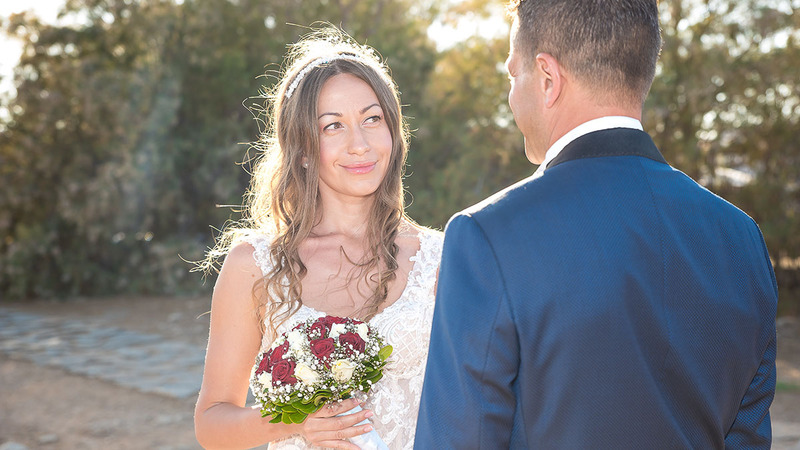 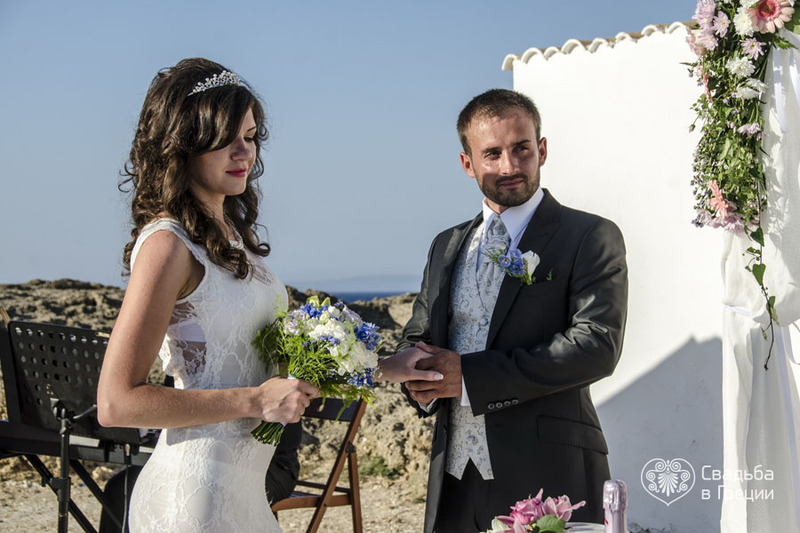 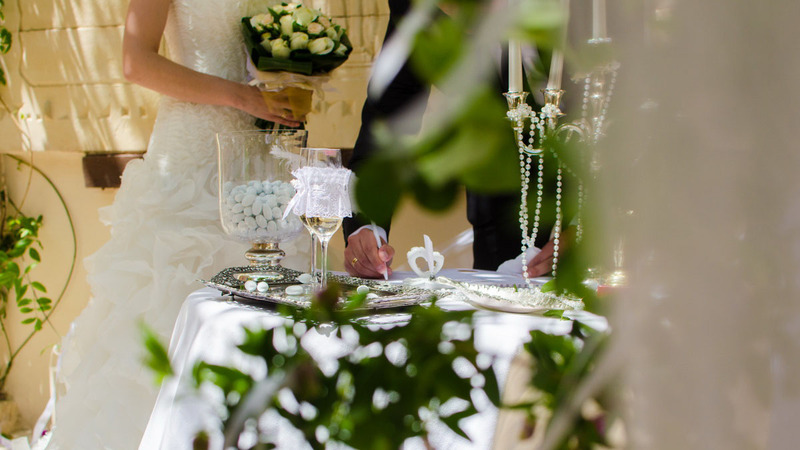 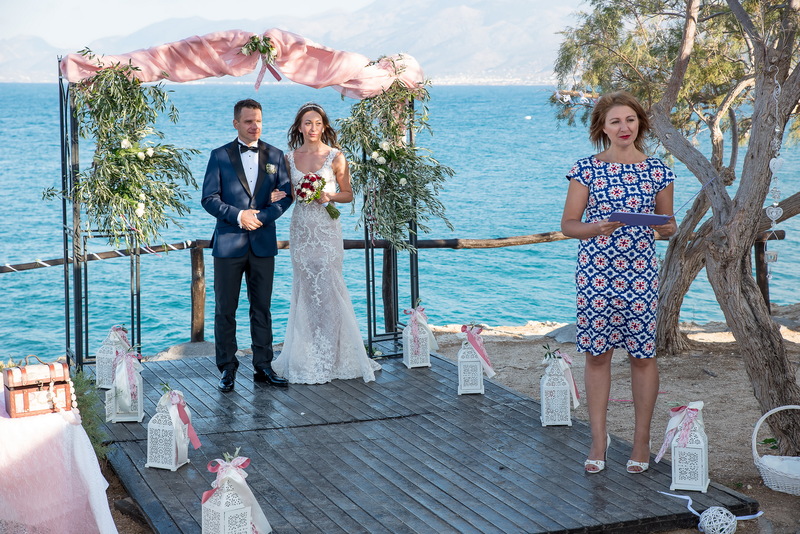 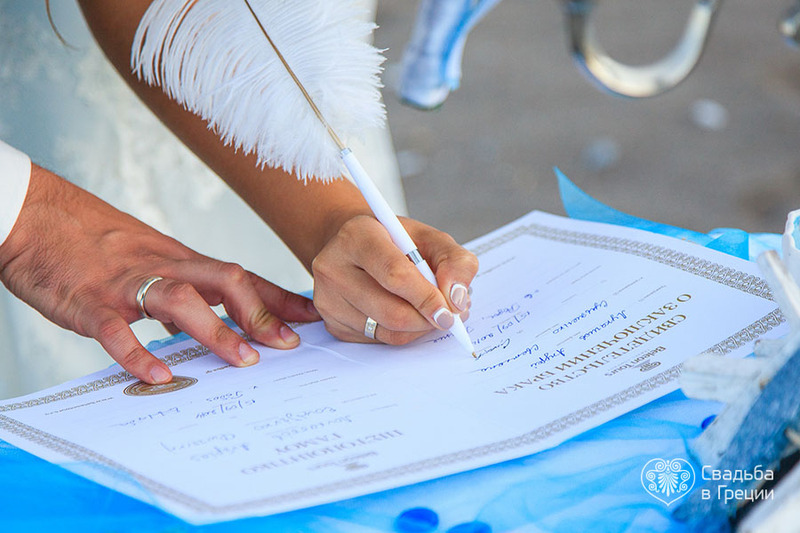 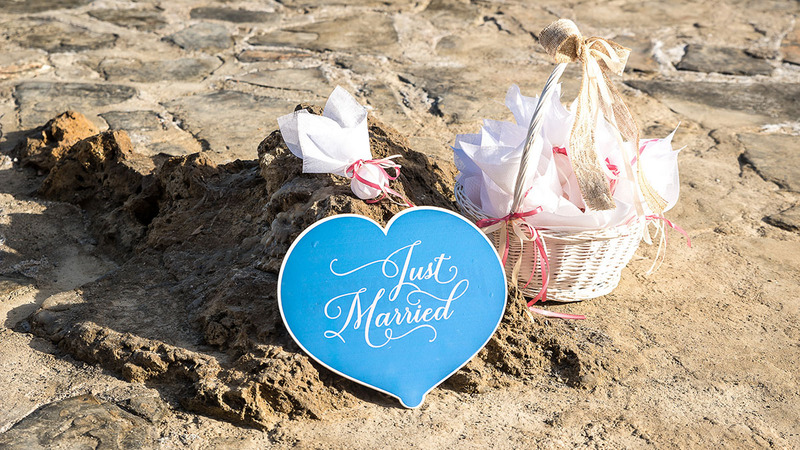 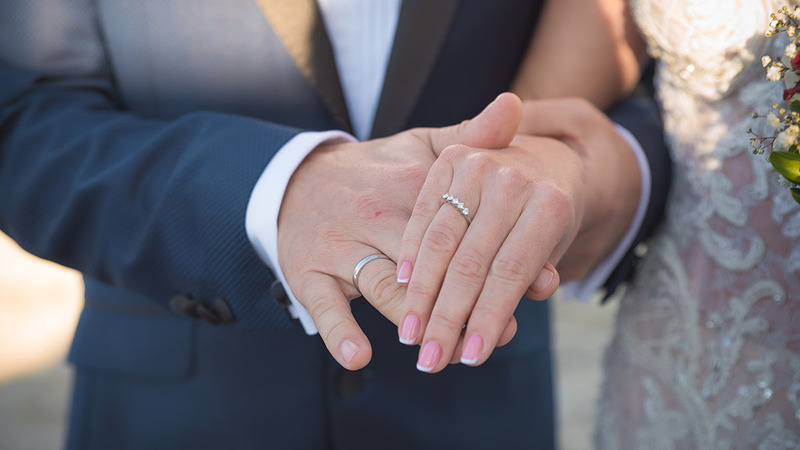 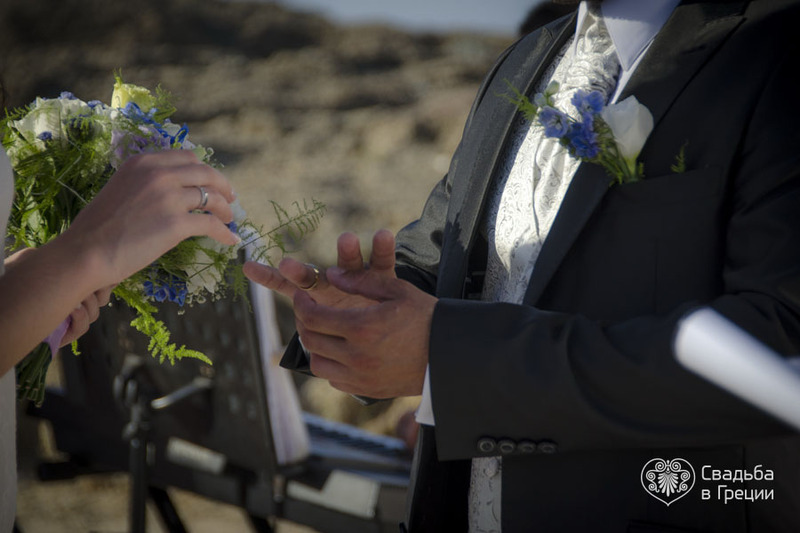 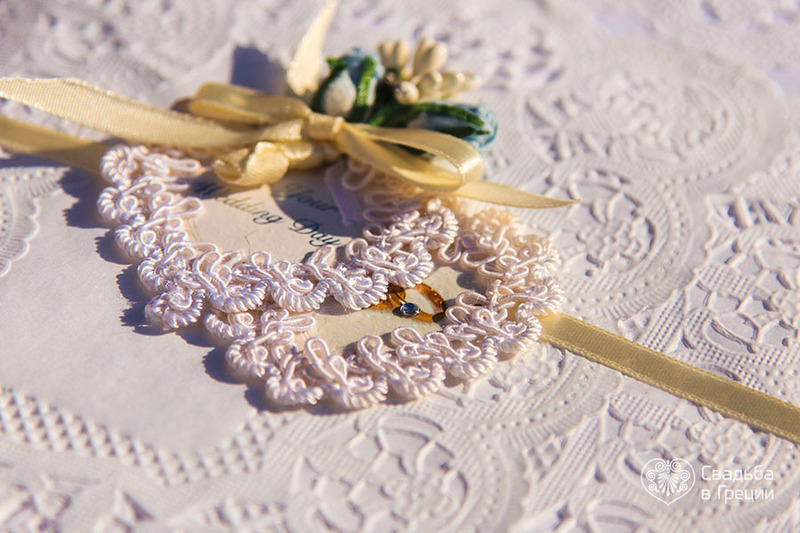 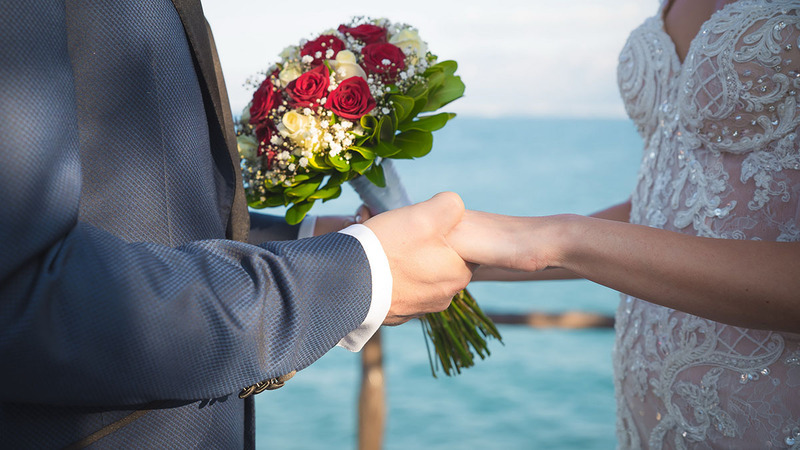 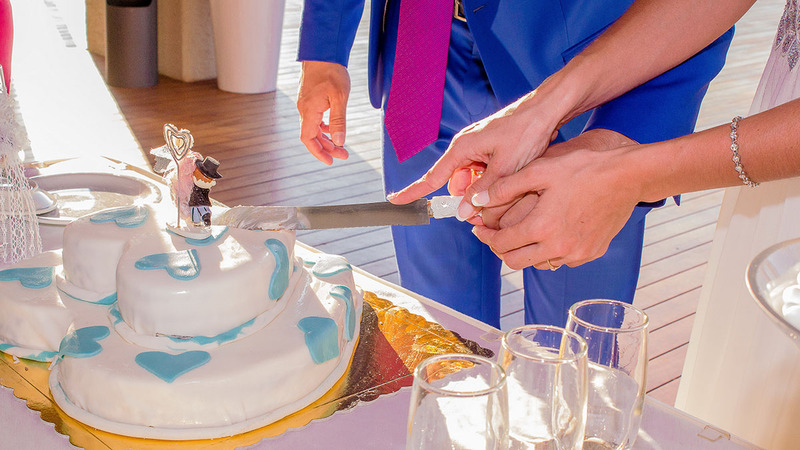 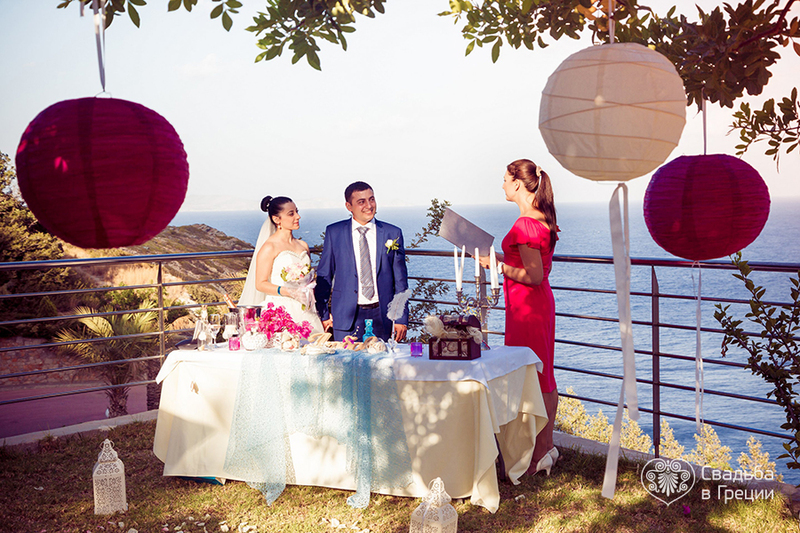 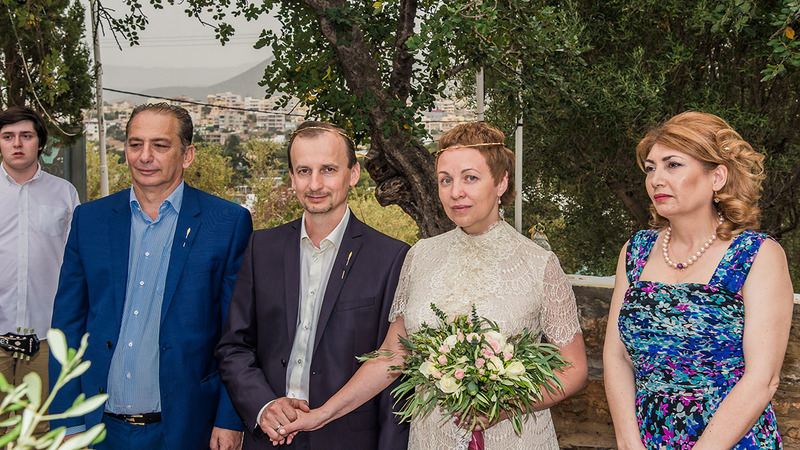 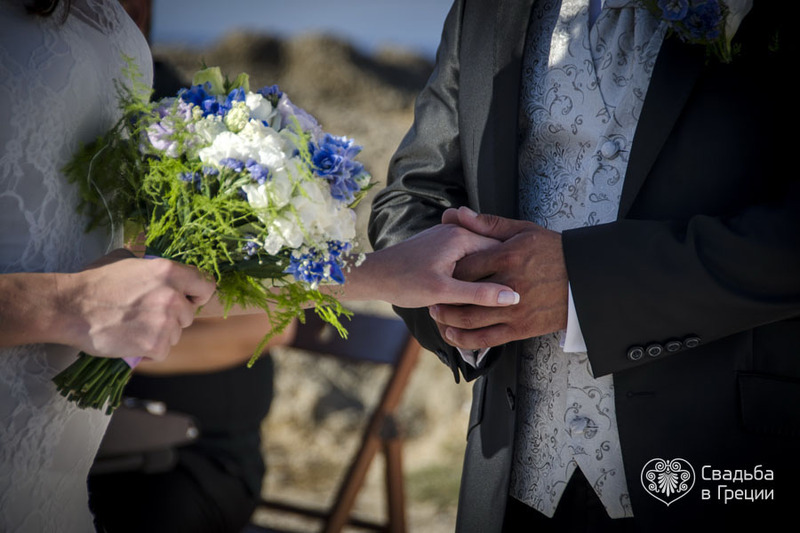 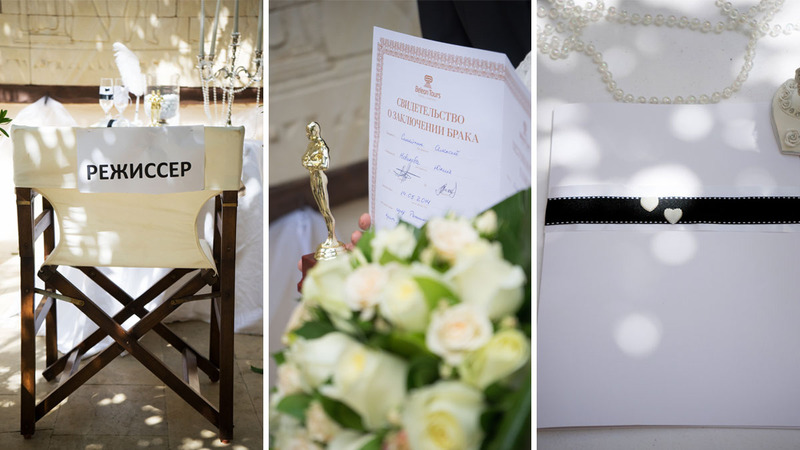 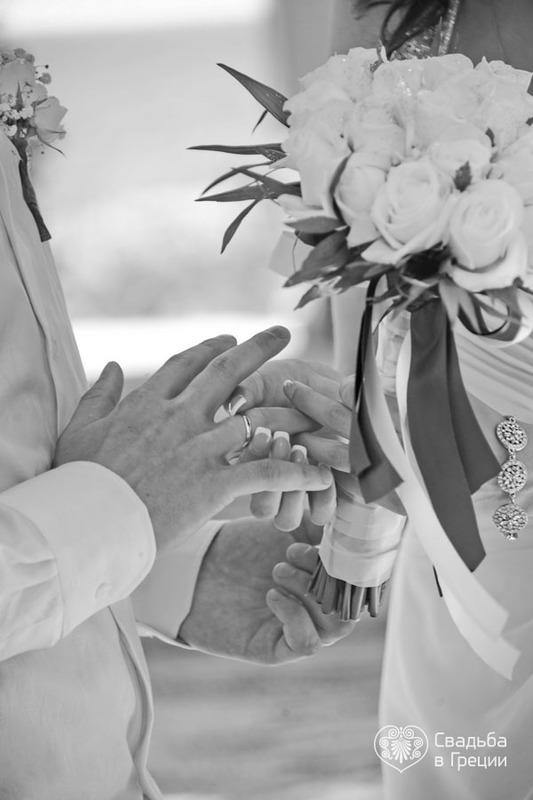 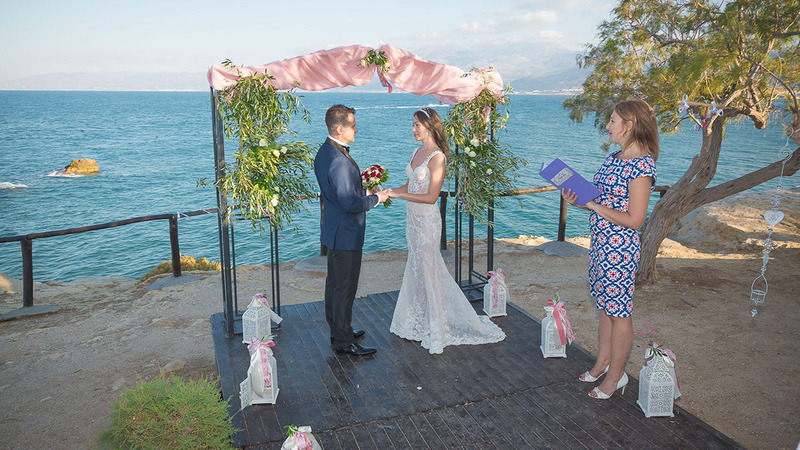 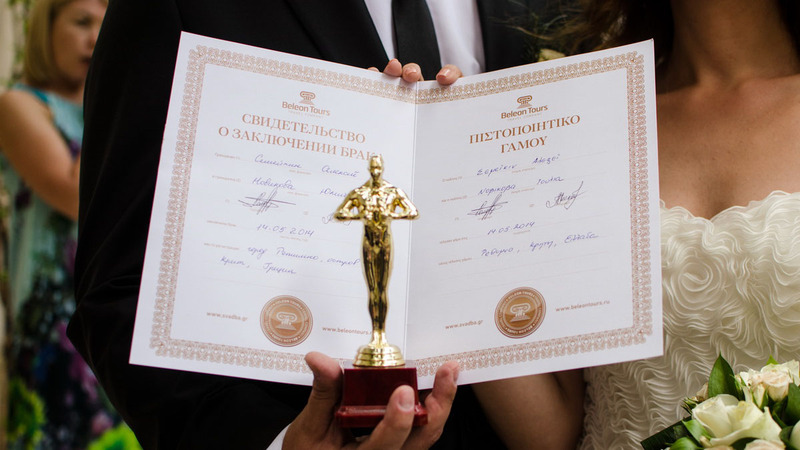 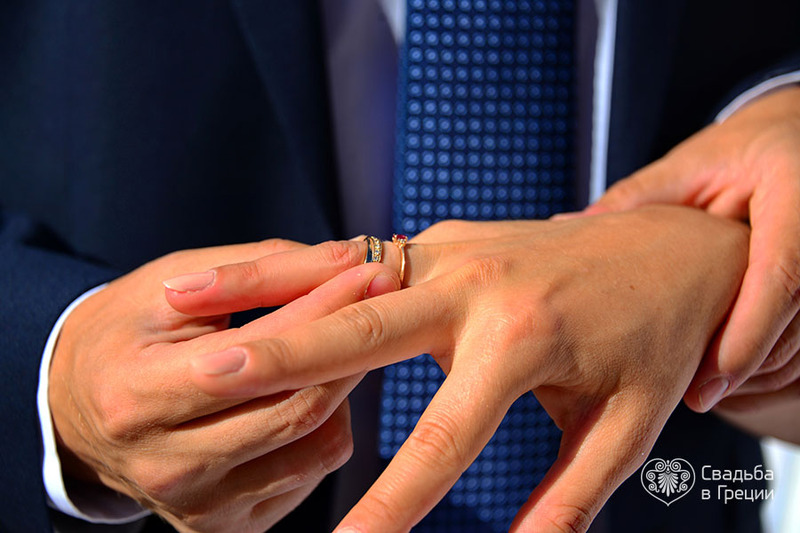 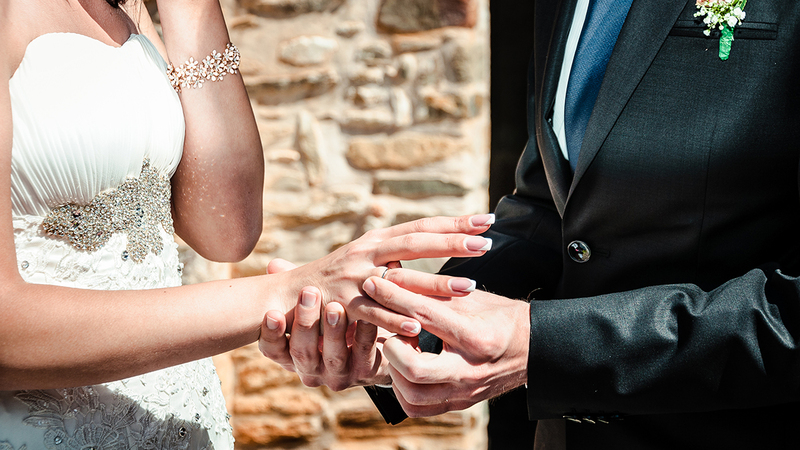 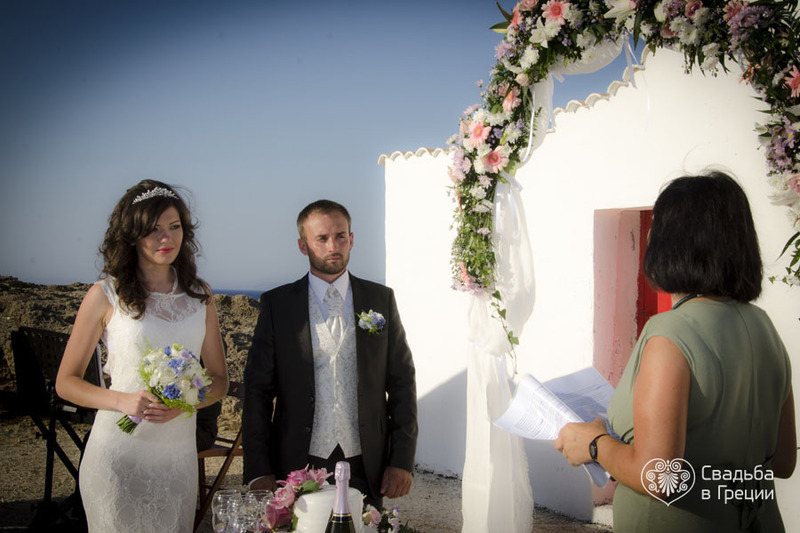 Basing on our expertise, we can guarantee you that your civil ceremony will be conducted in compliance with the Greek and international law. 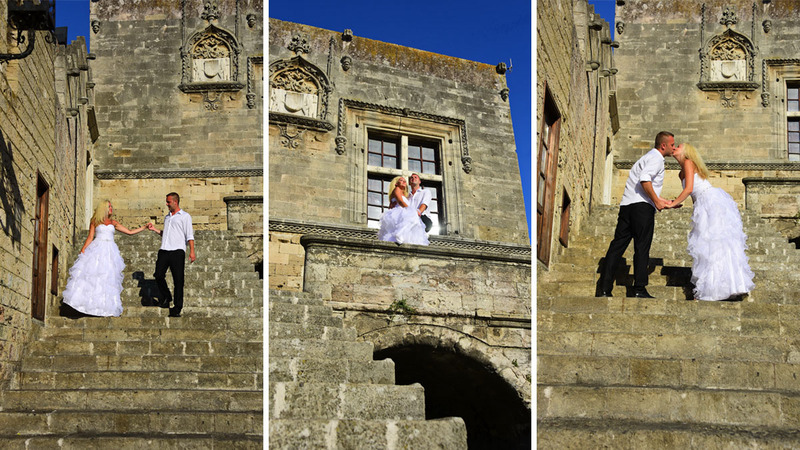 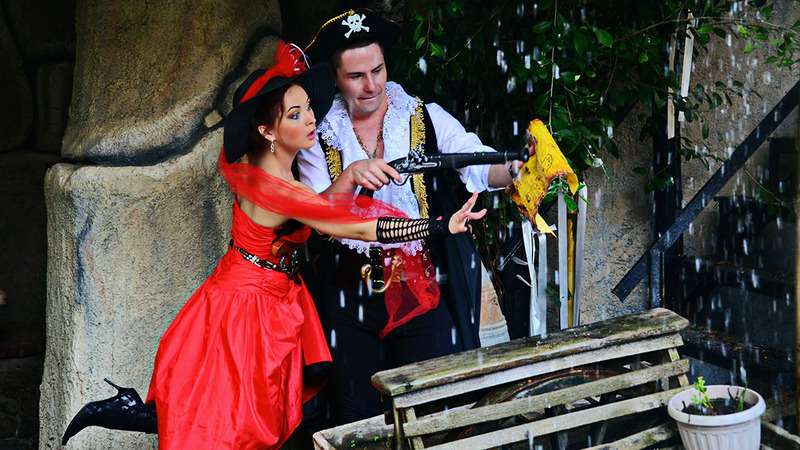 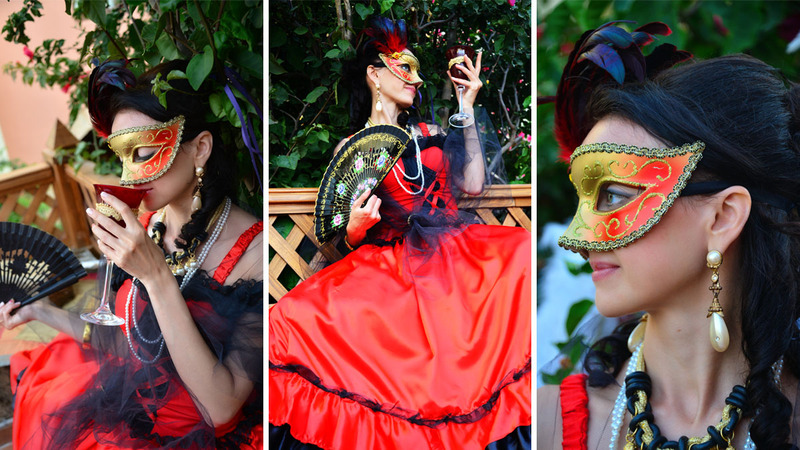 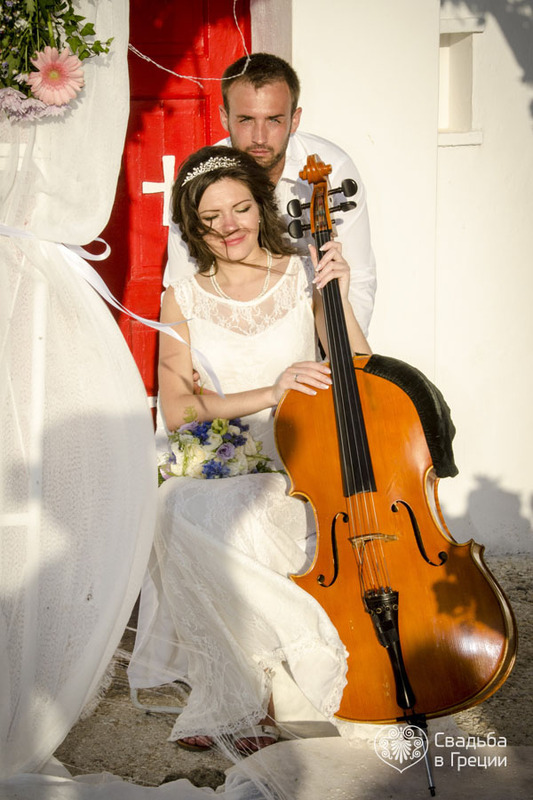 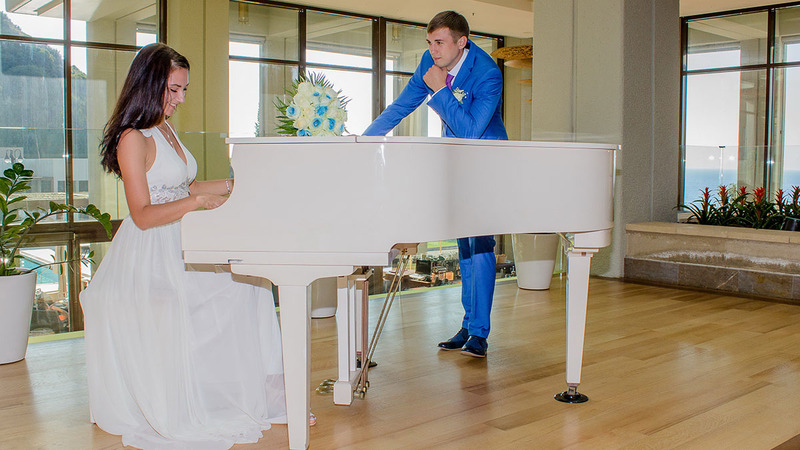 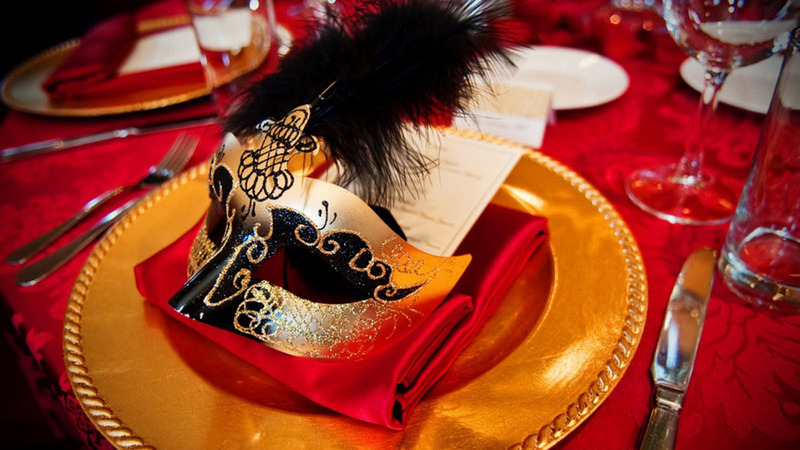 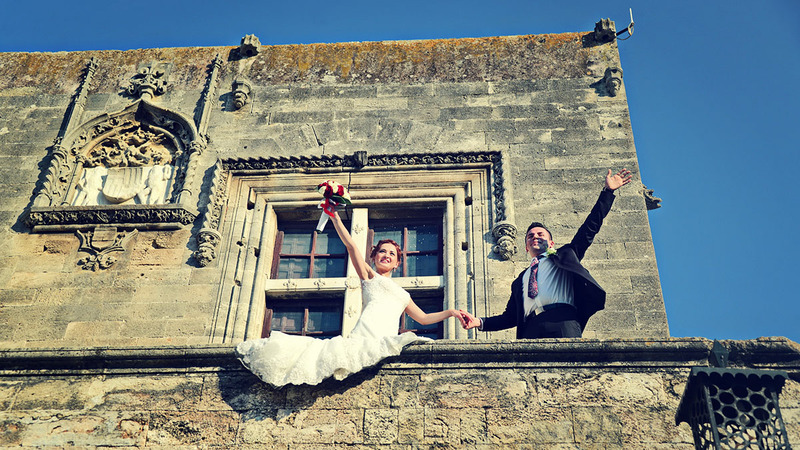 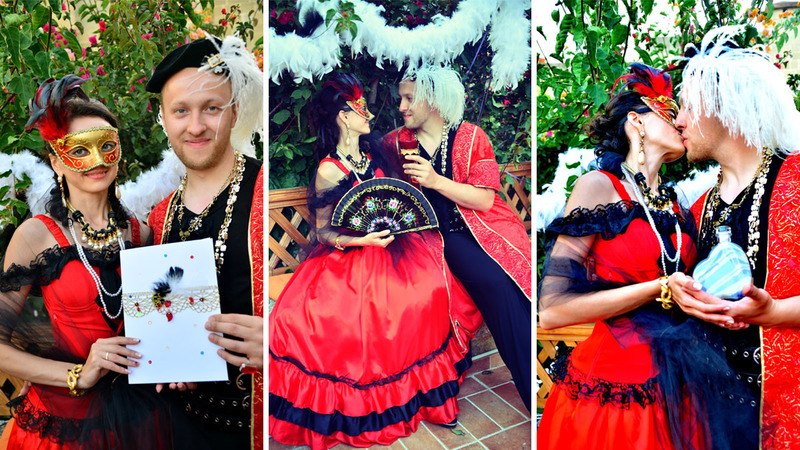 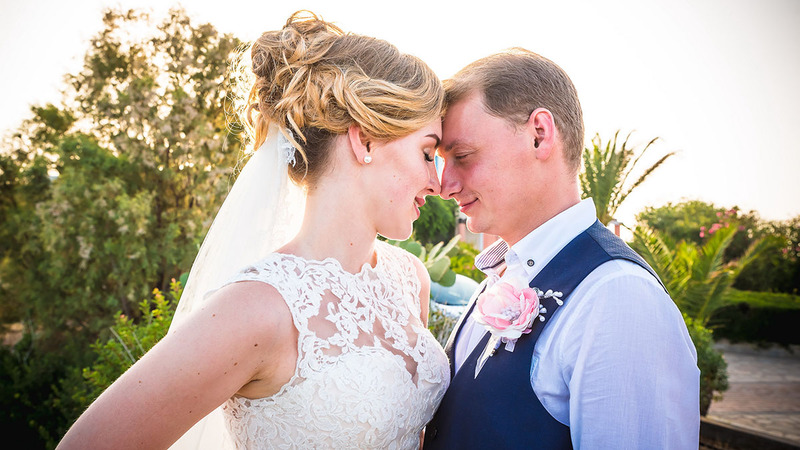 Apart from this you can be sure that even being an official event your wedding will be organized in style of a real fairy tale, up to the highest standards of decoration, musical score and so on. 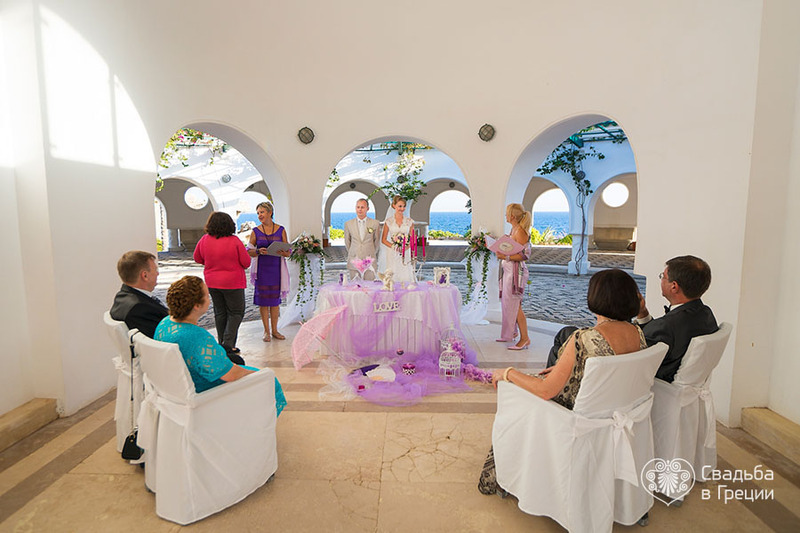 Civil ceremonies are generally conducted in a city hall. 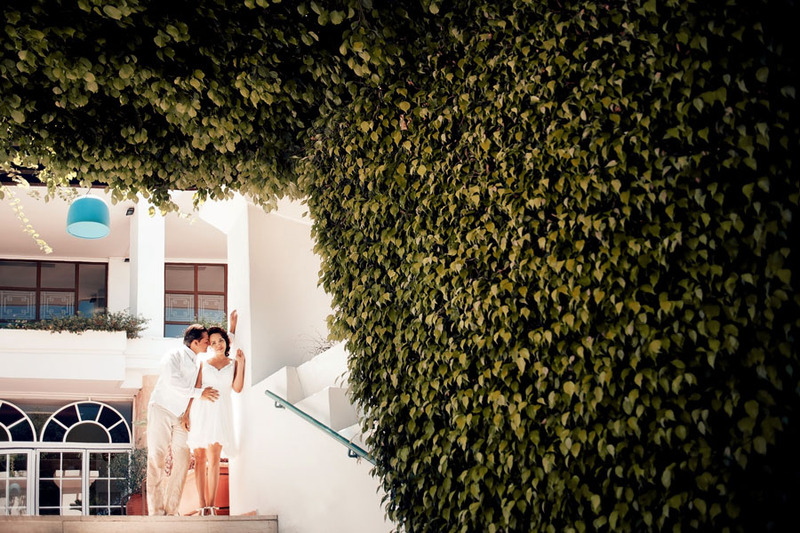 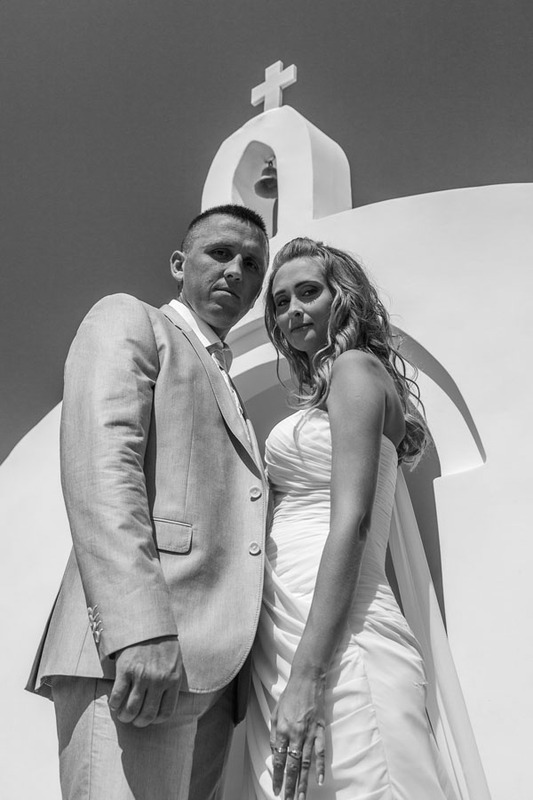 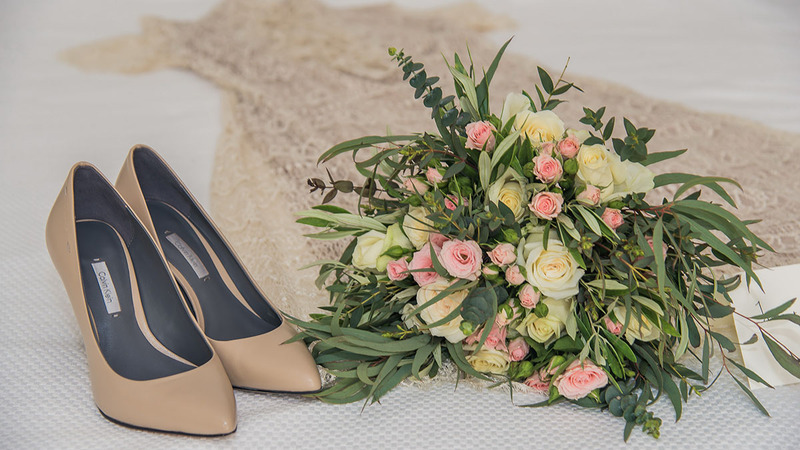 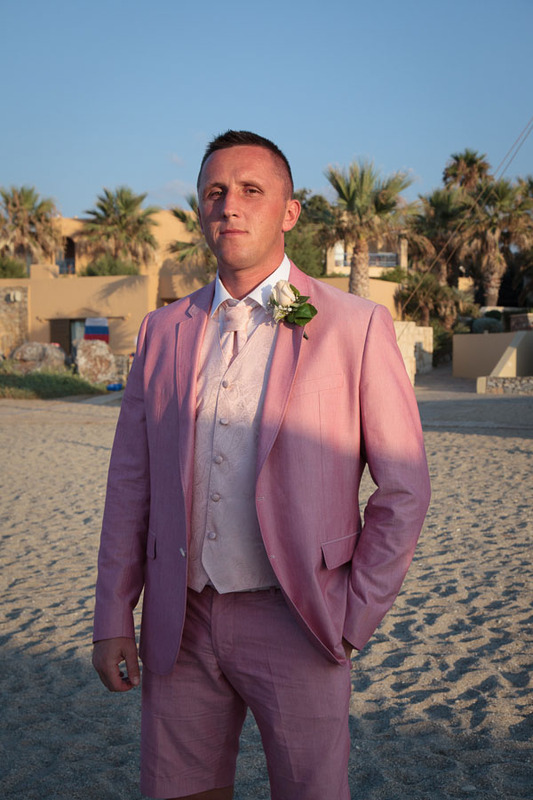 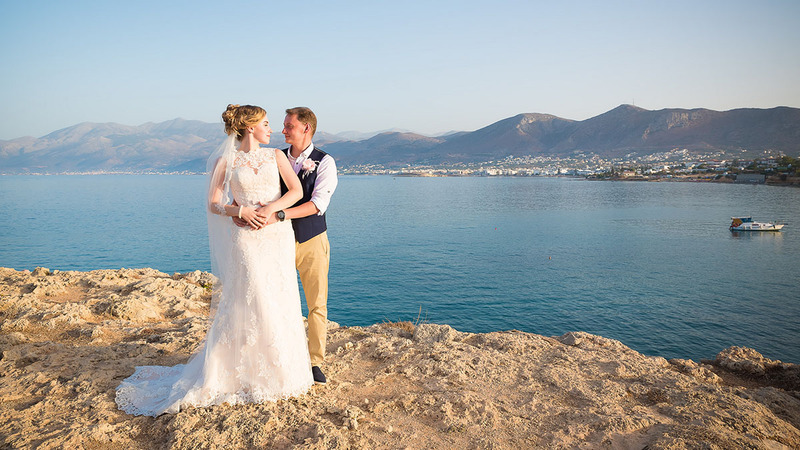 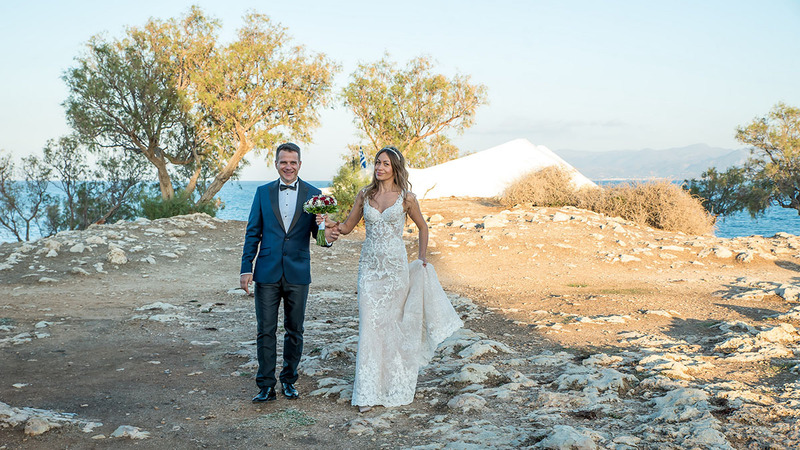 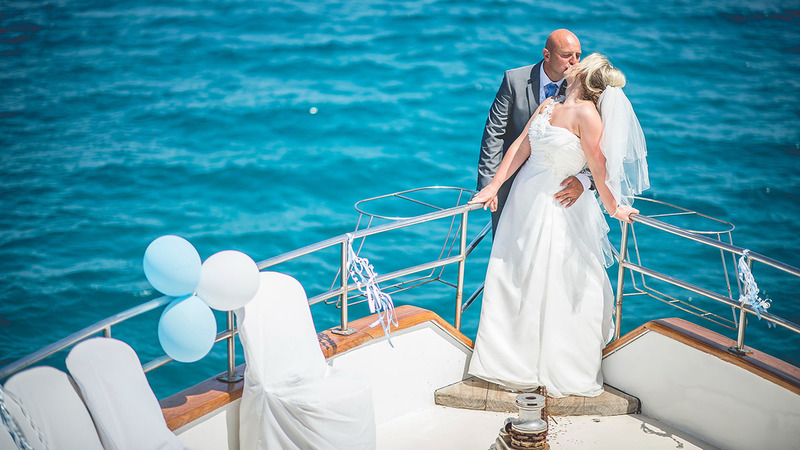 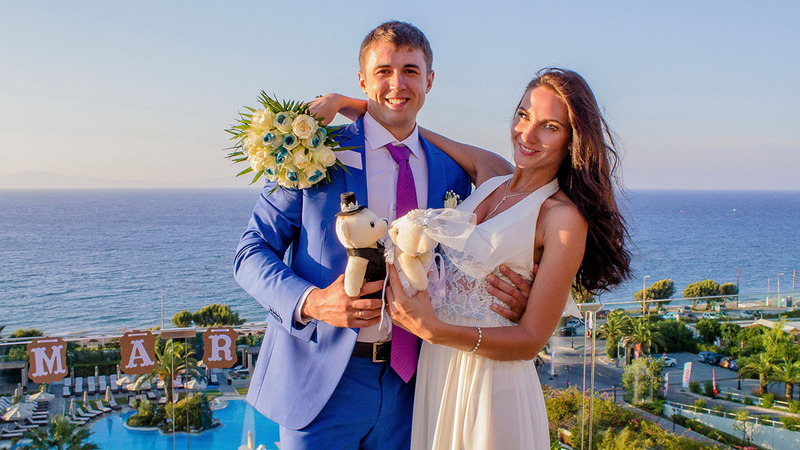 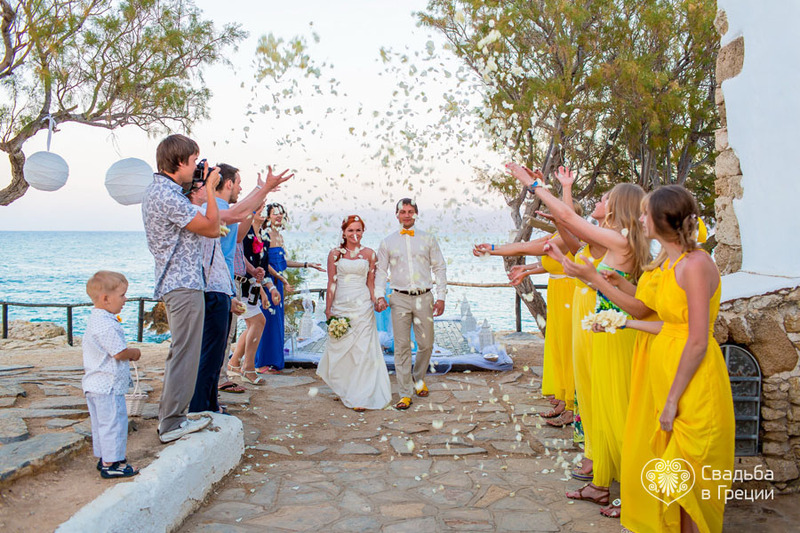 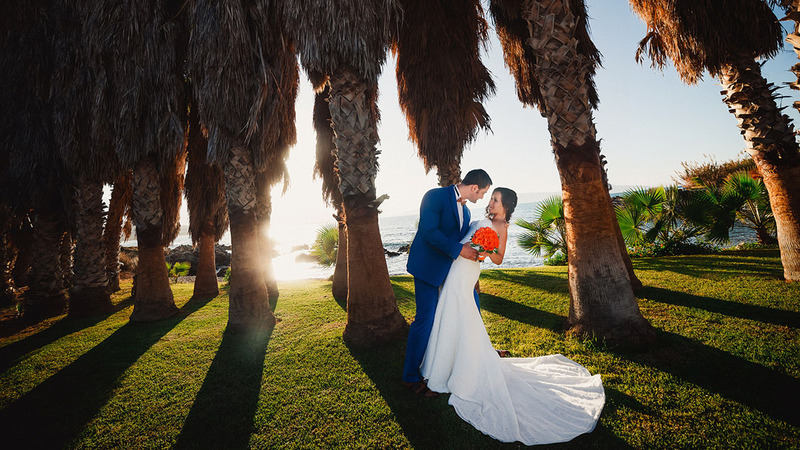 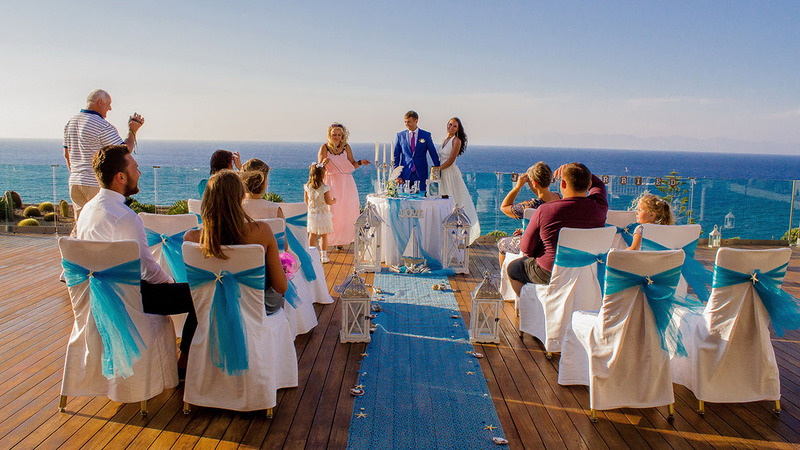 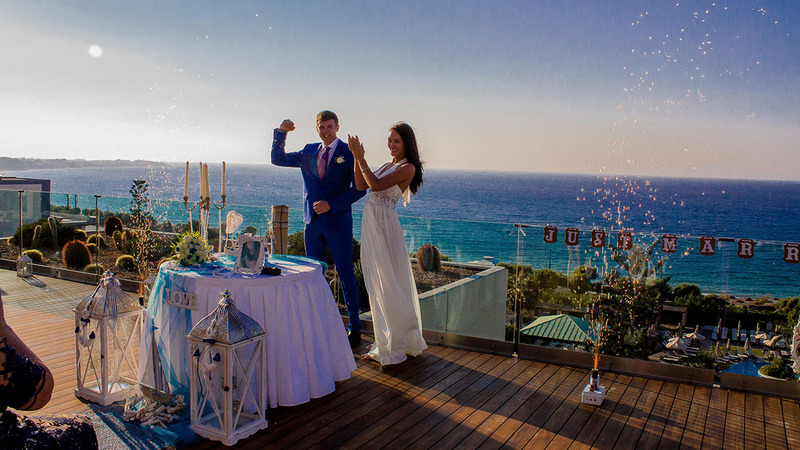 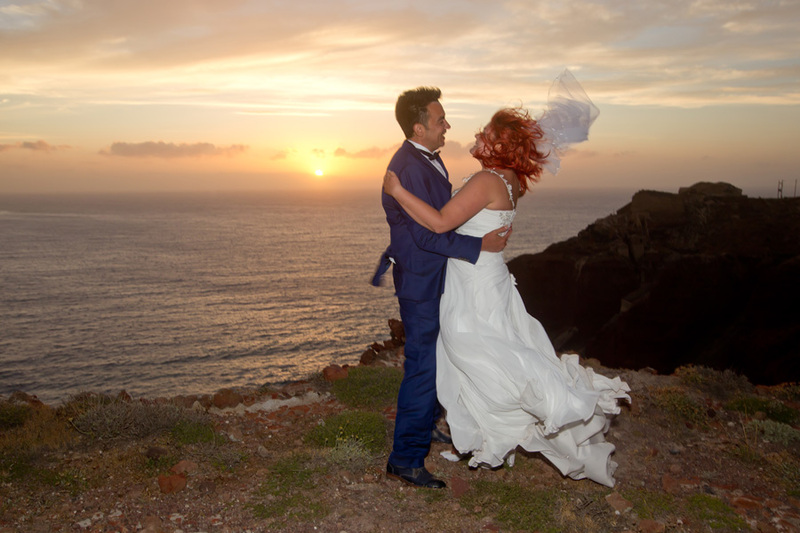 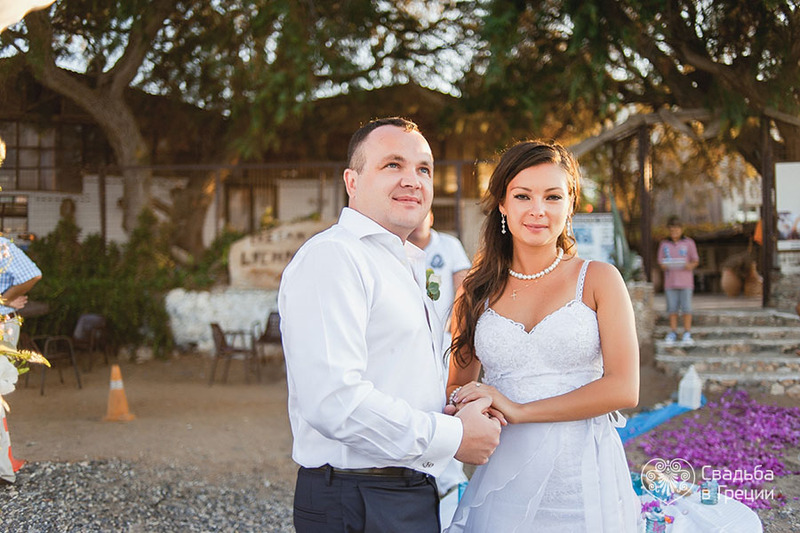 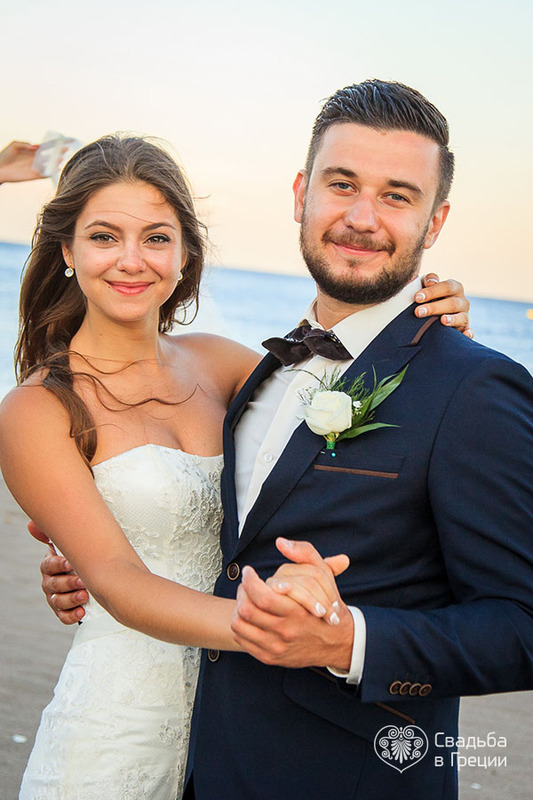 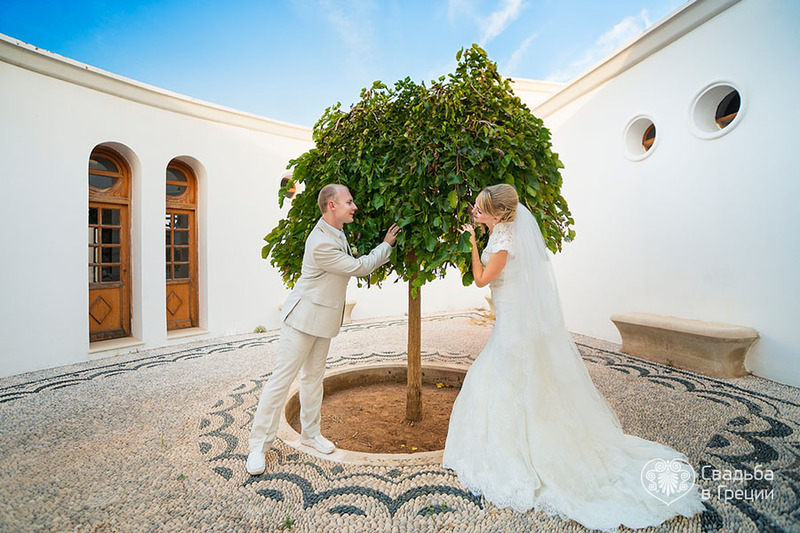 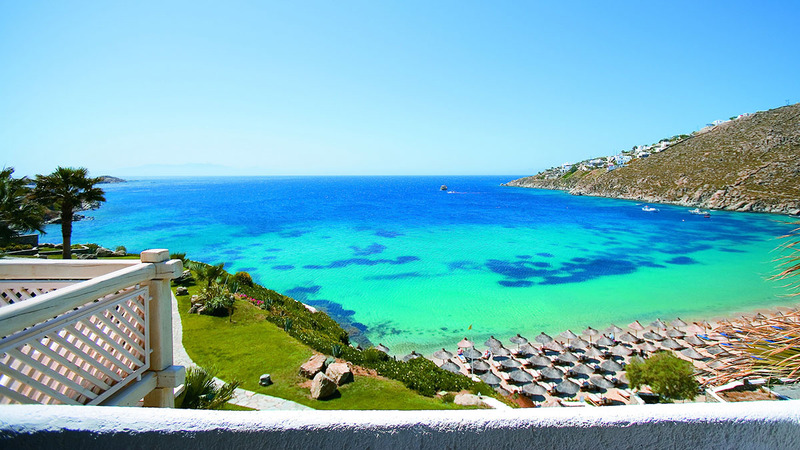 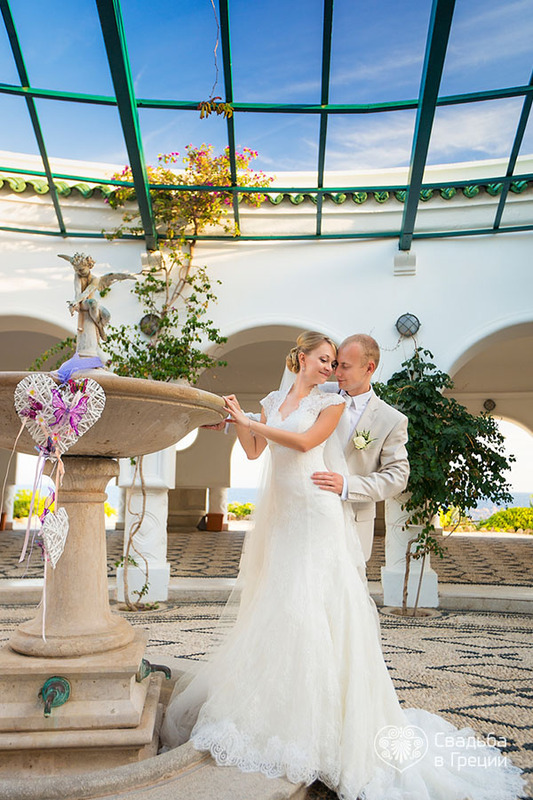 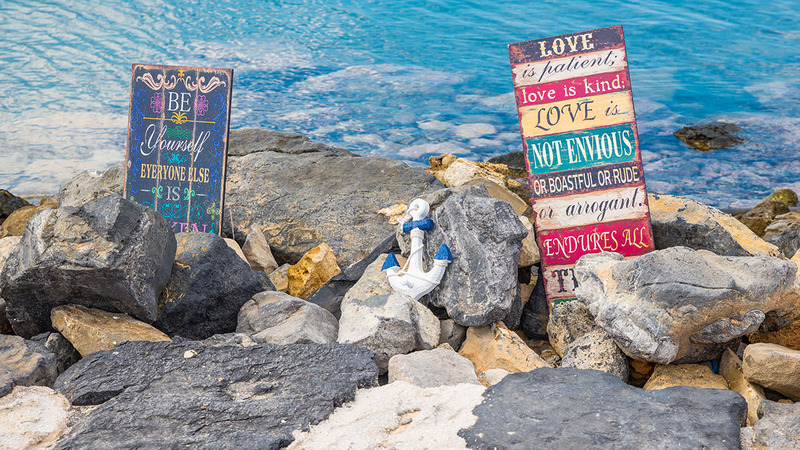 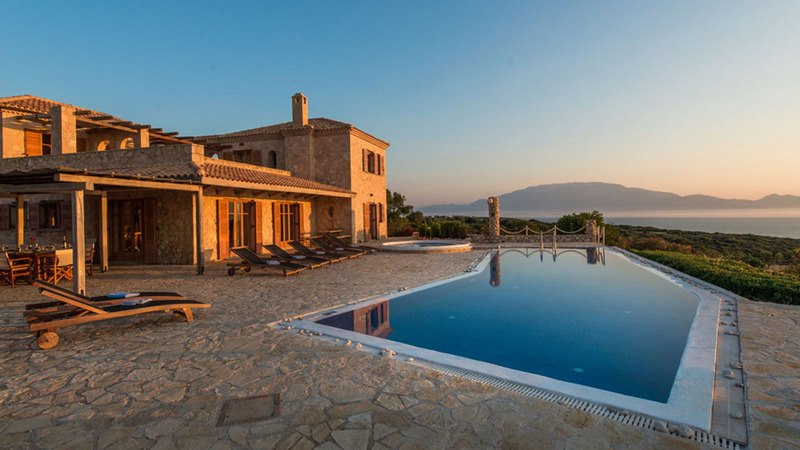 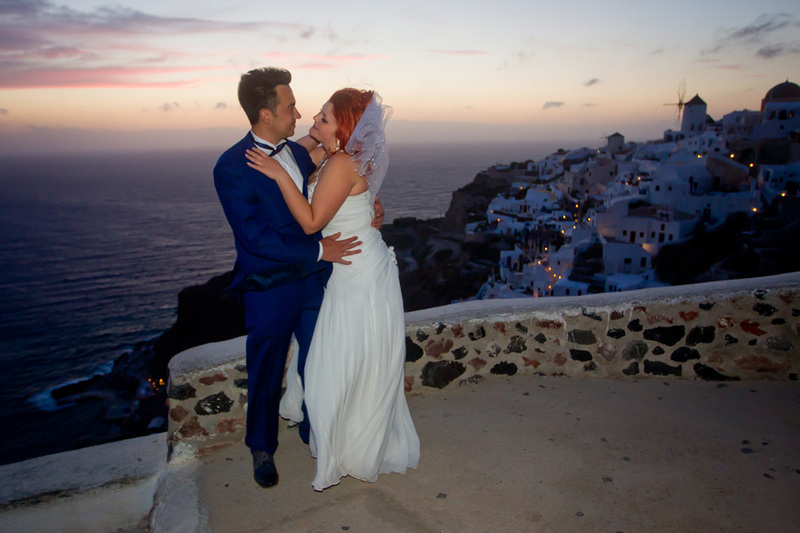 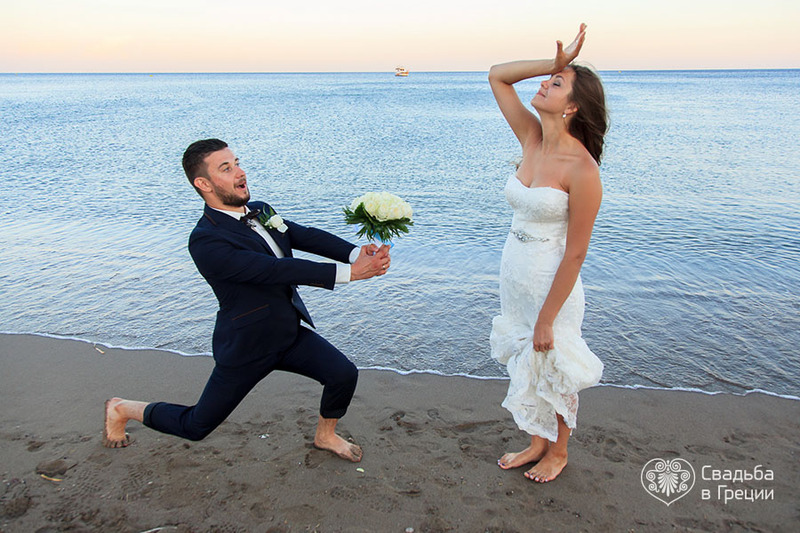 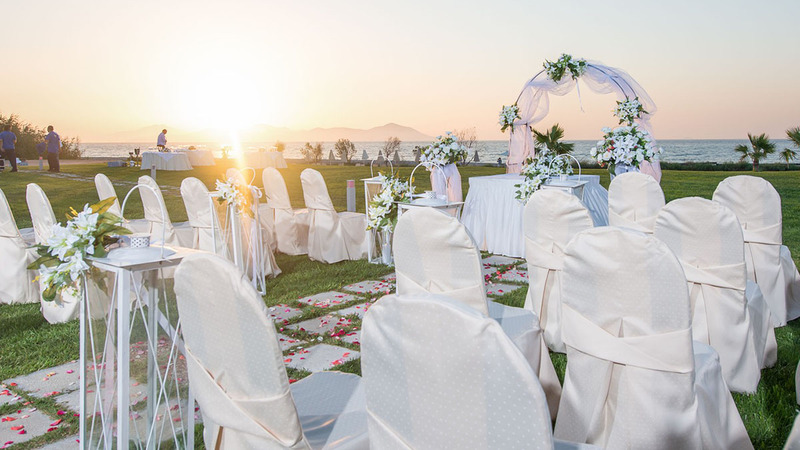 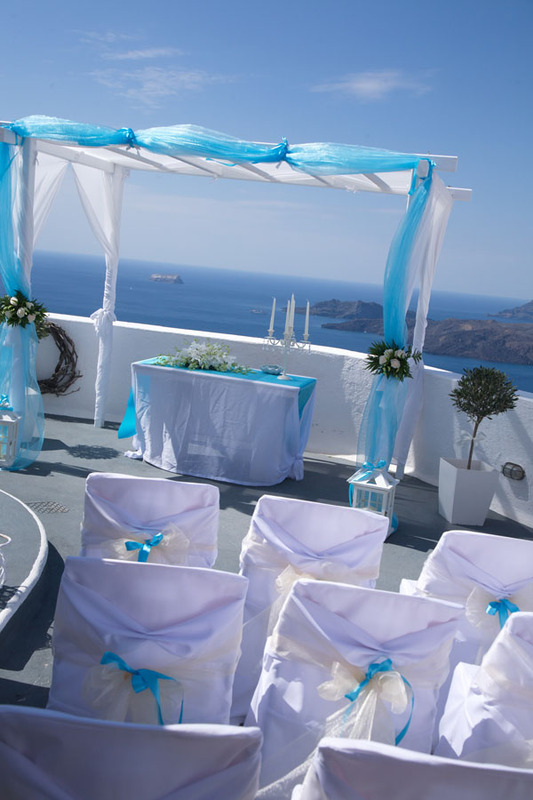 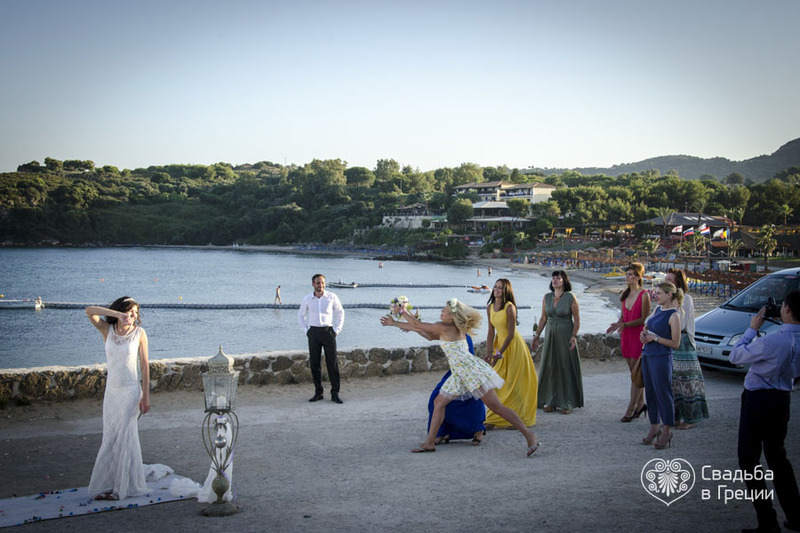 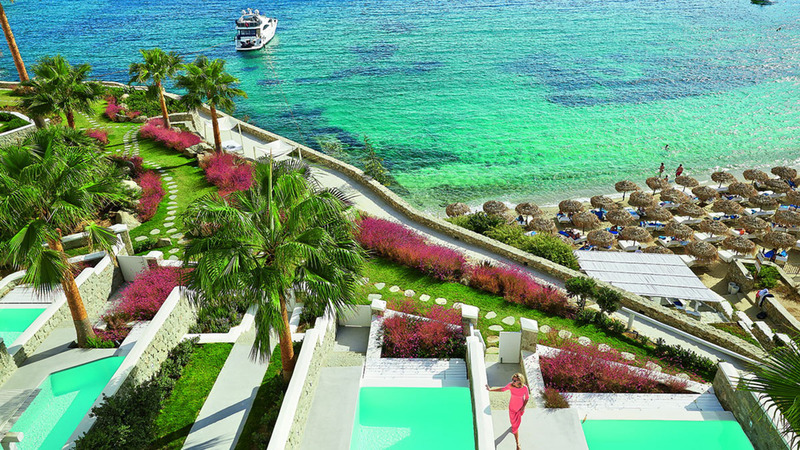 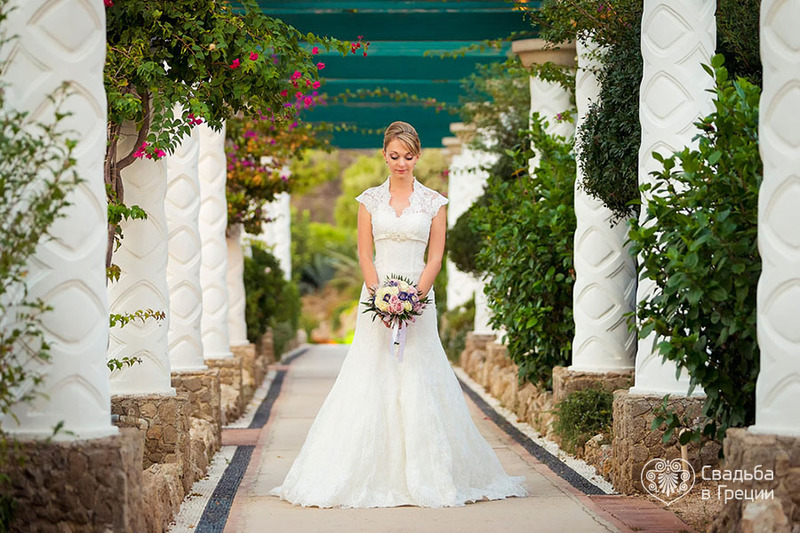 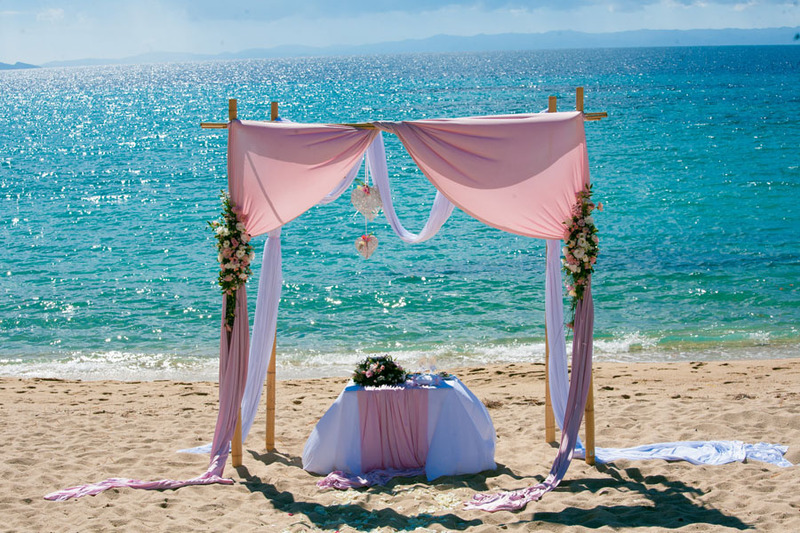 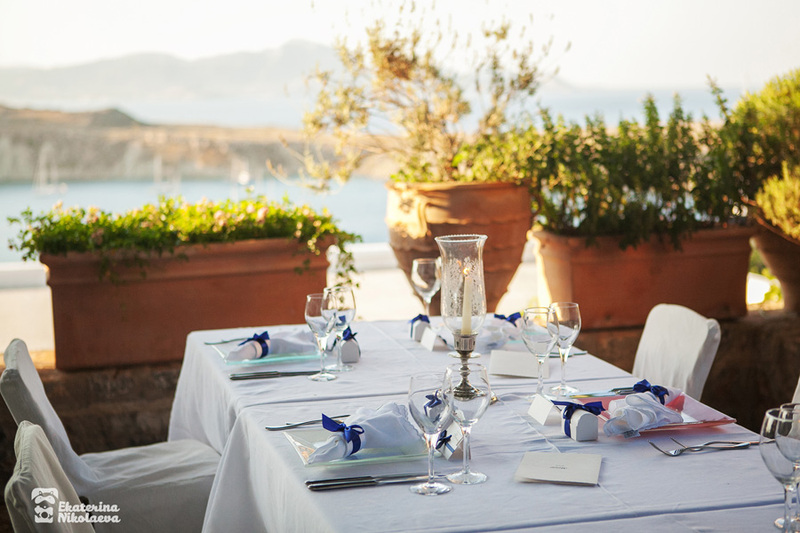 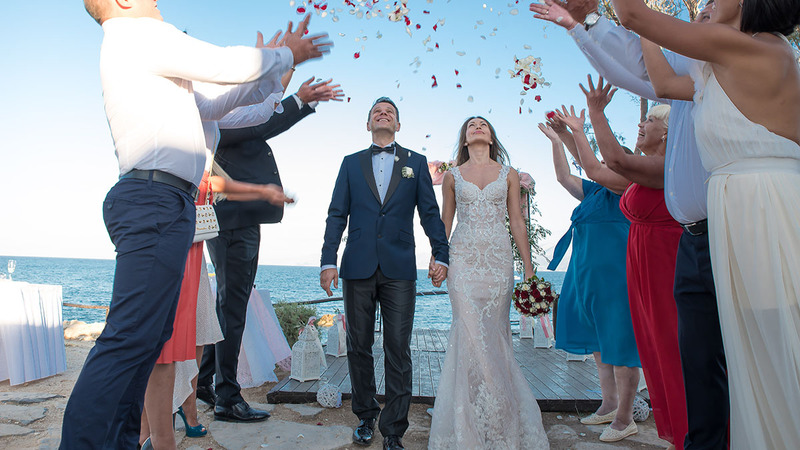 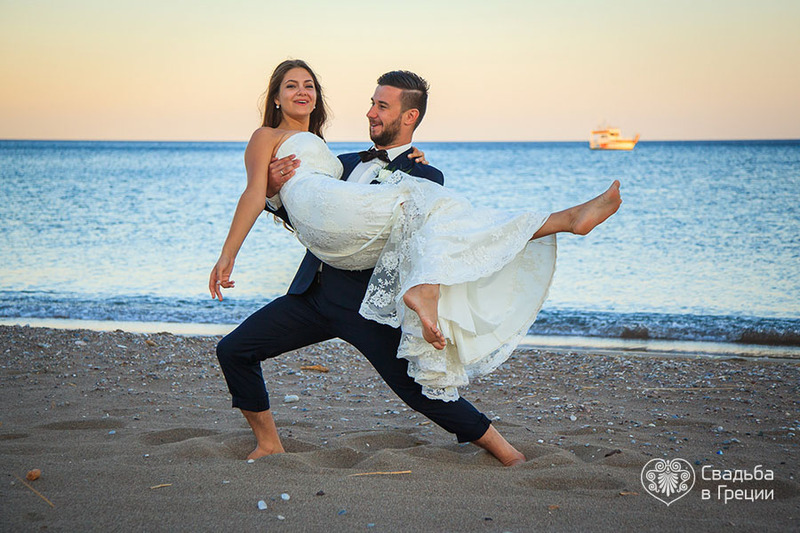 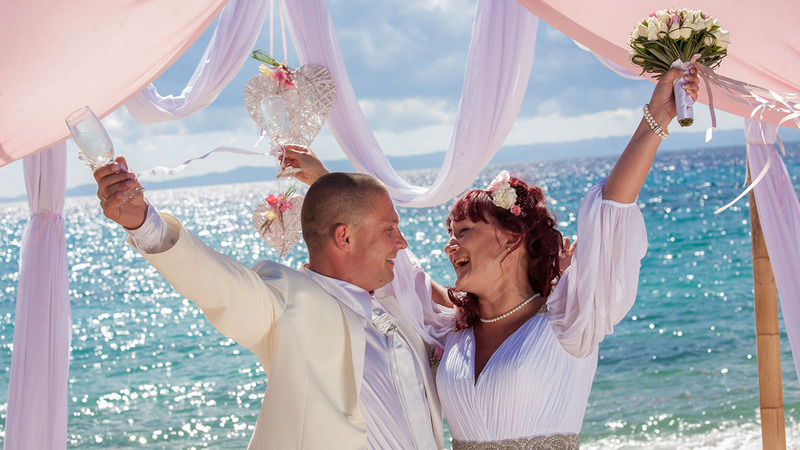 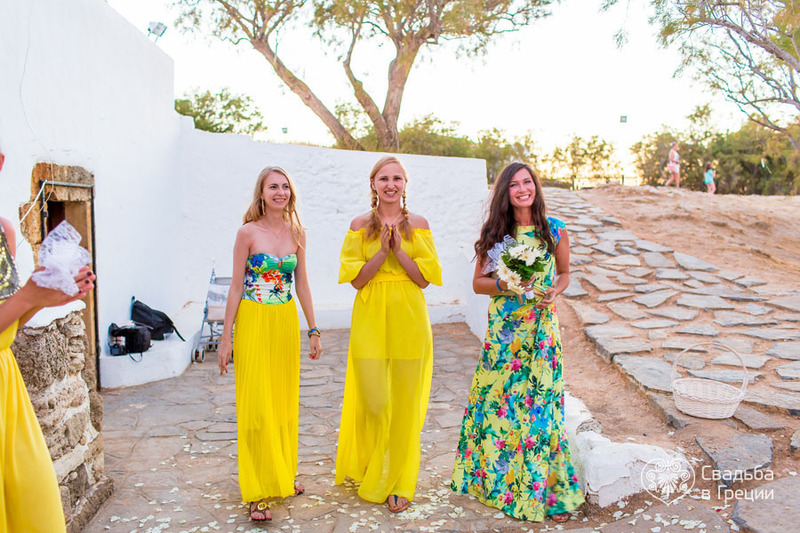 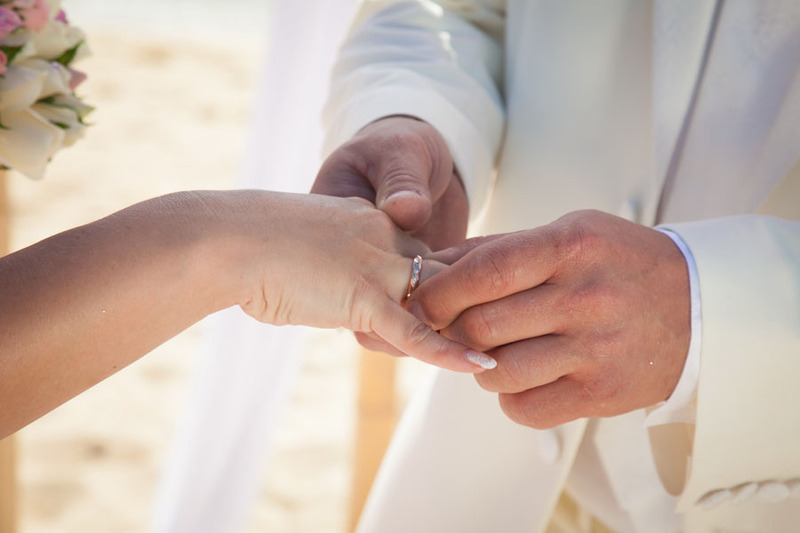 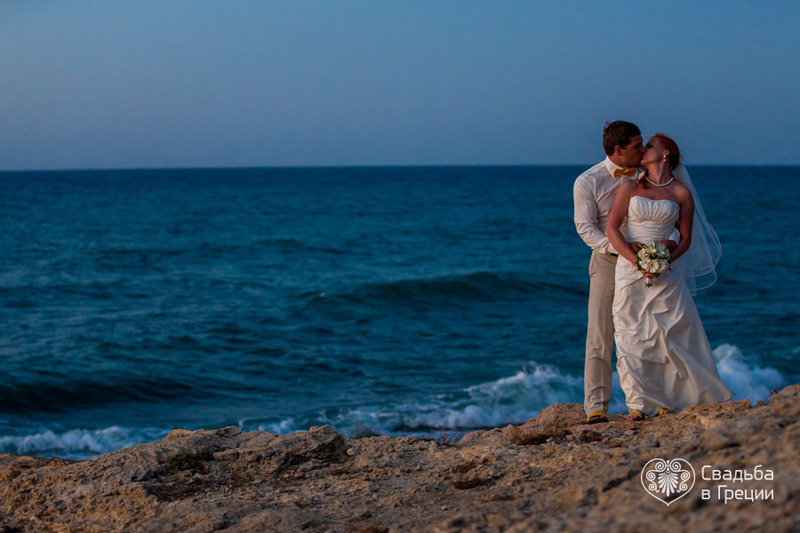 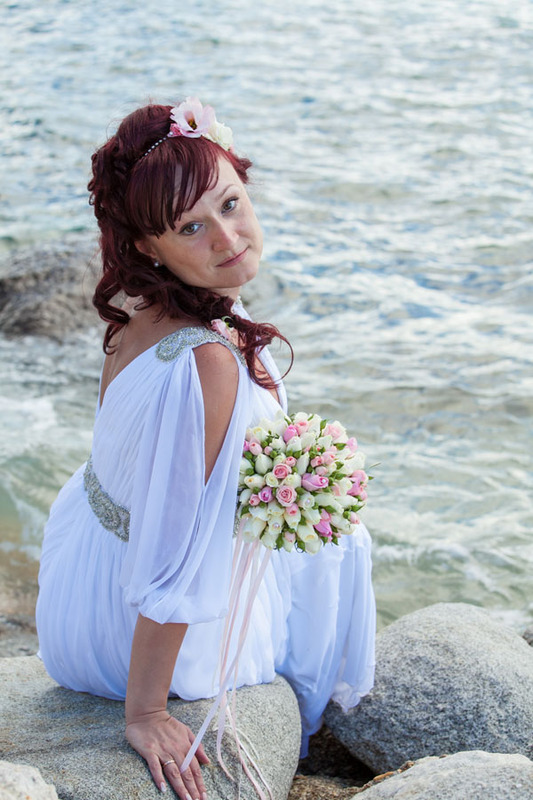 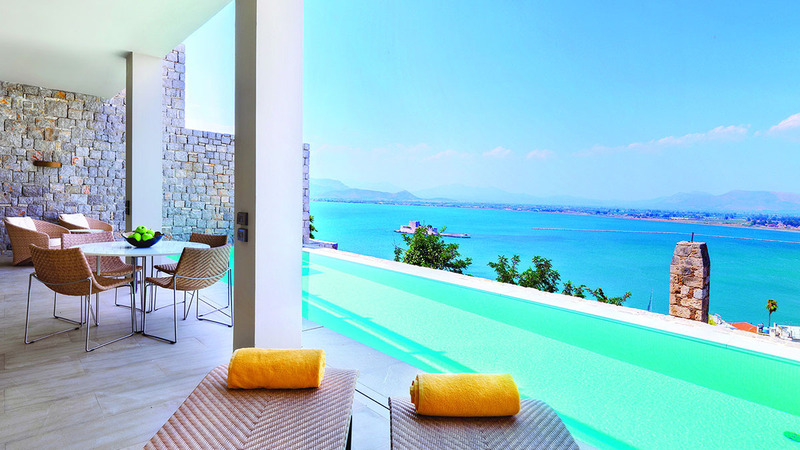 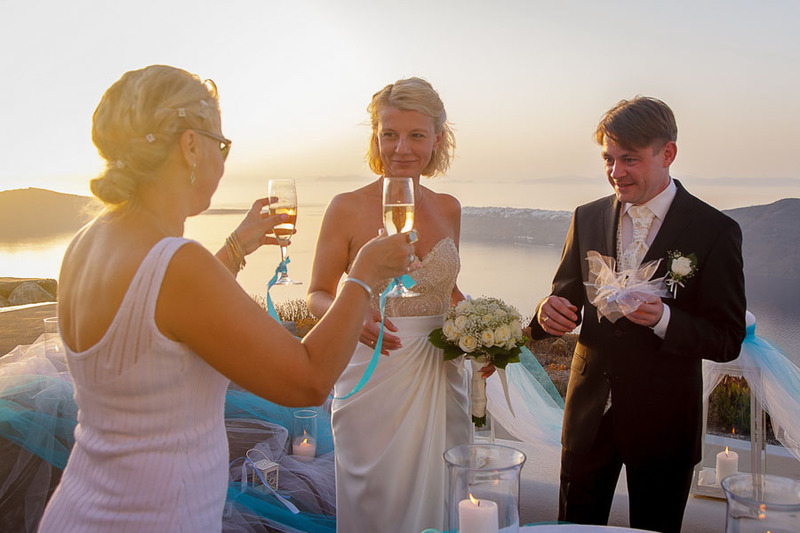 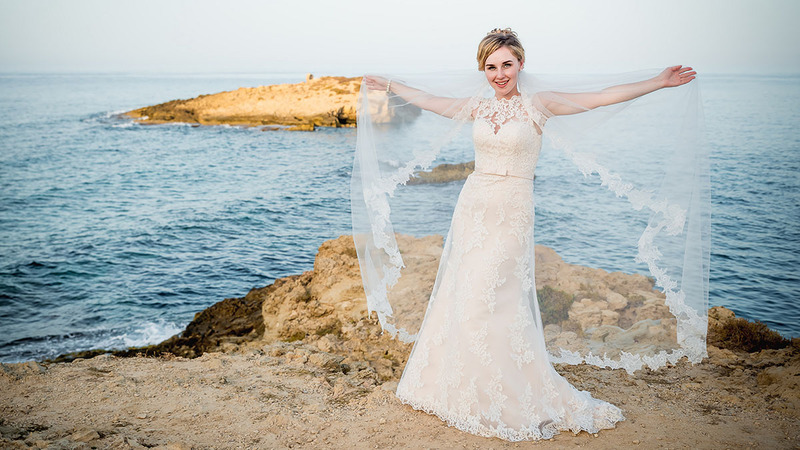 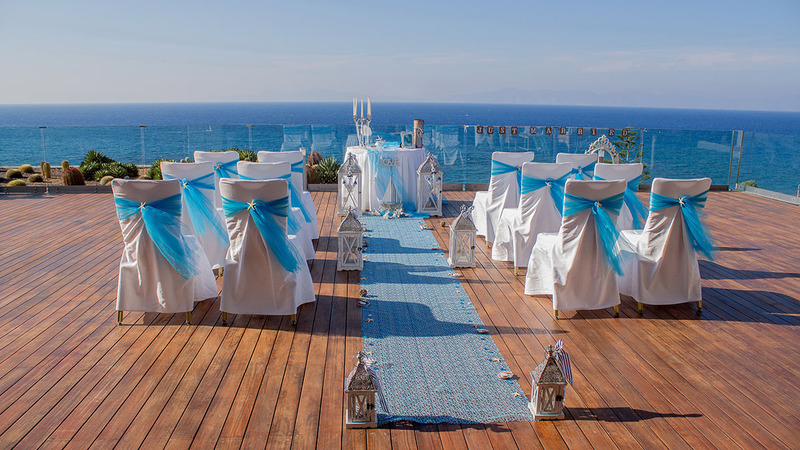 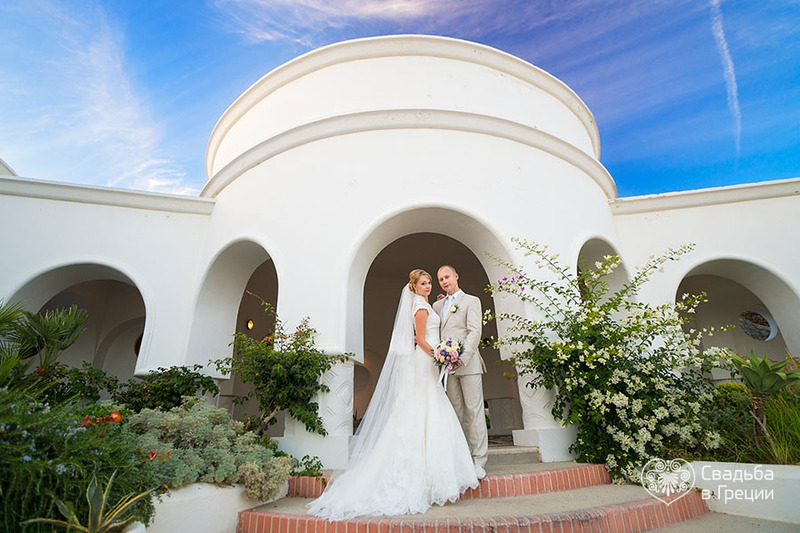 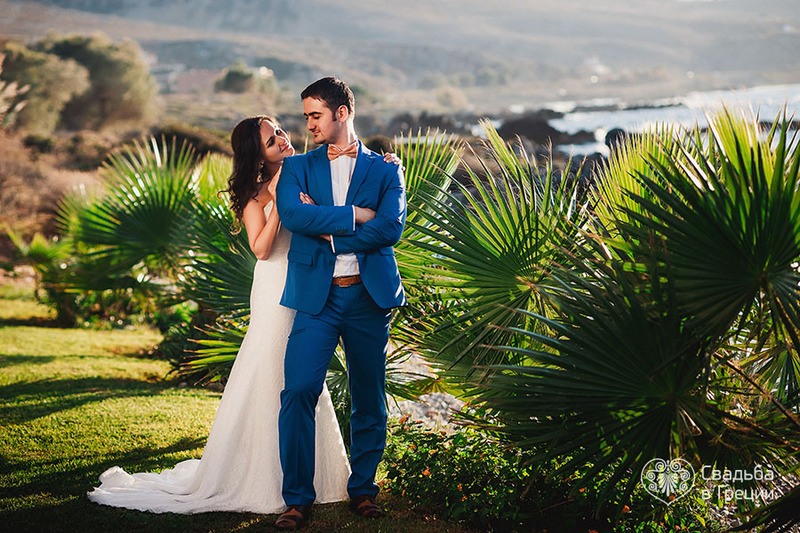 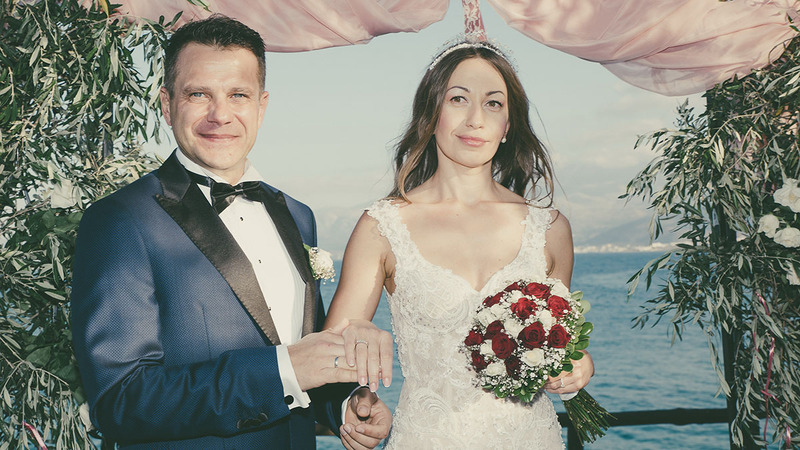 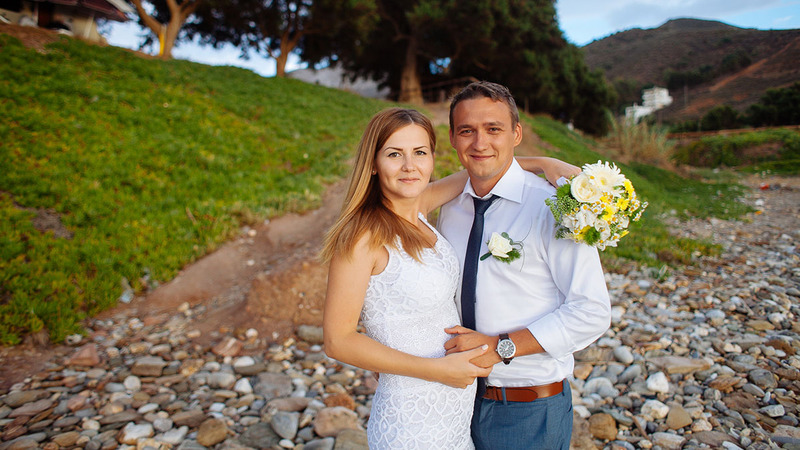 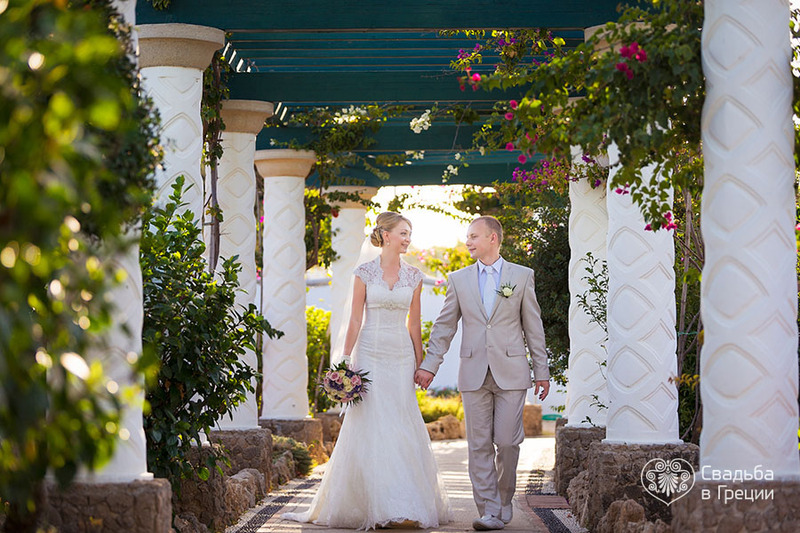 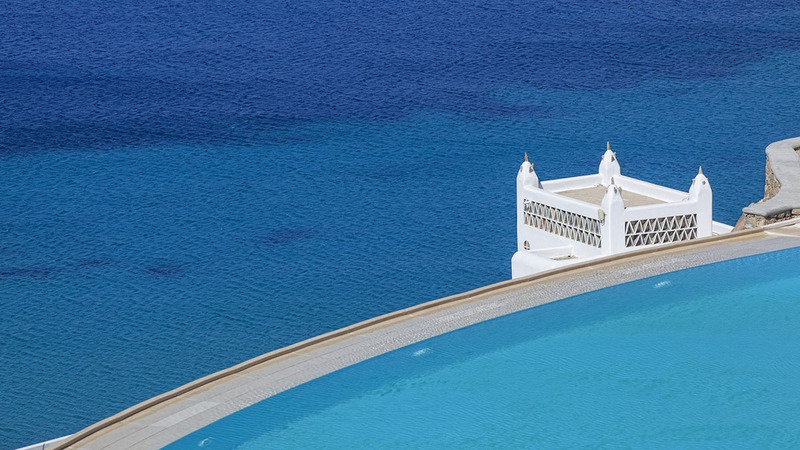 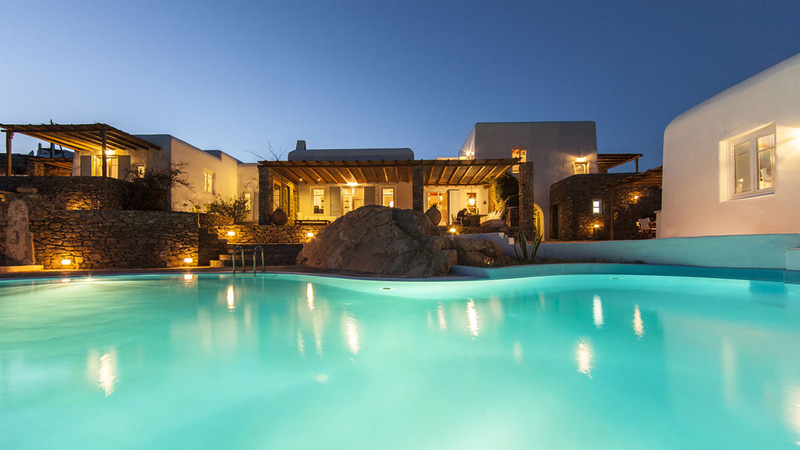 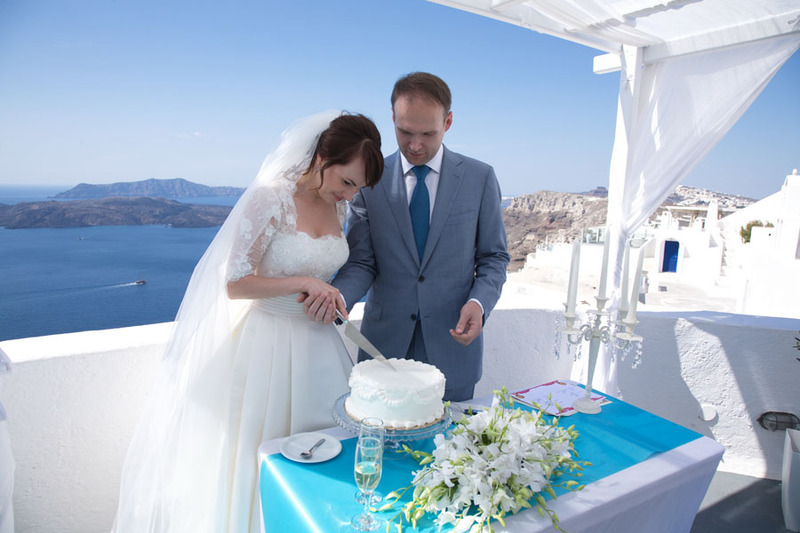 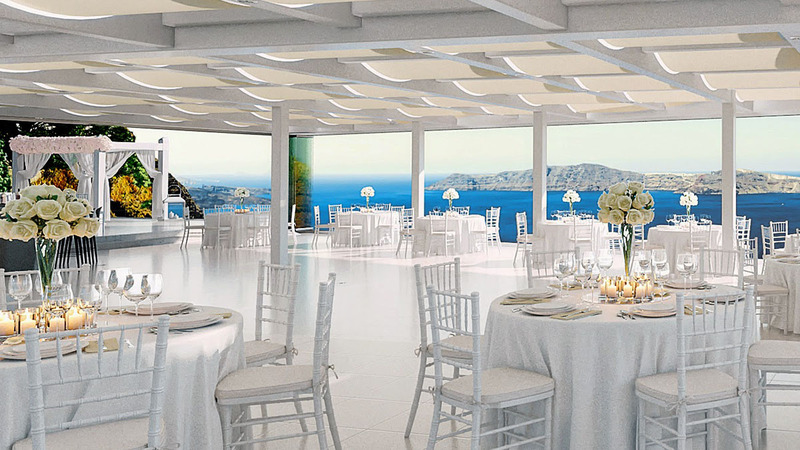 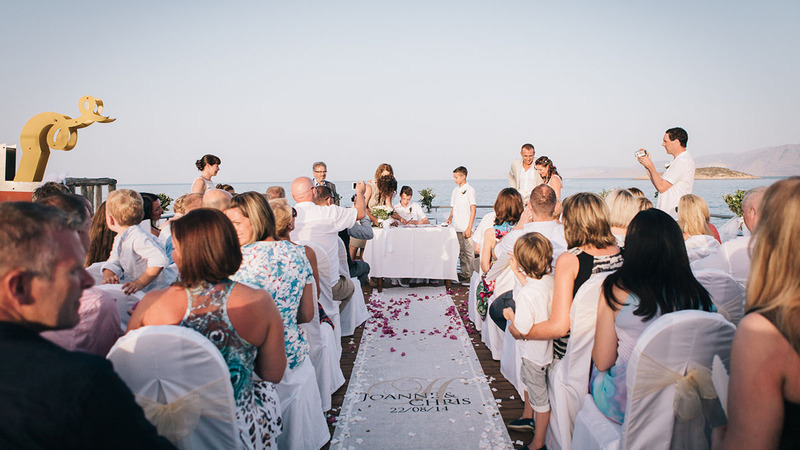 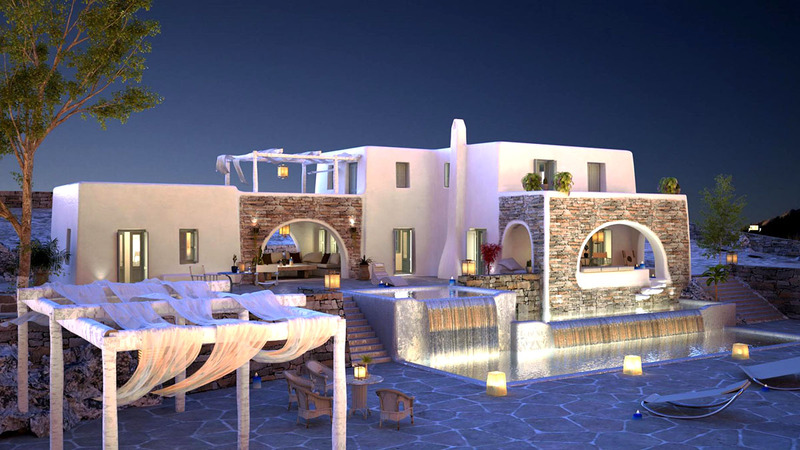 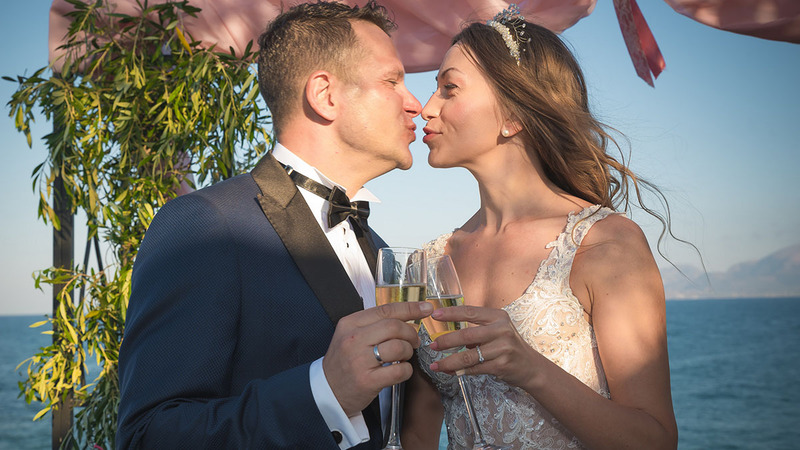 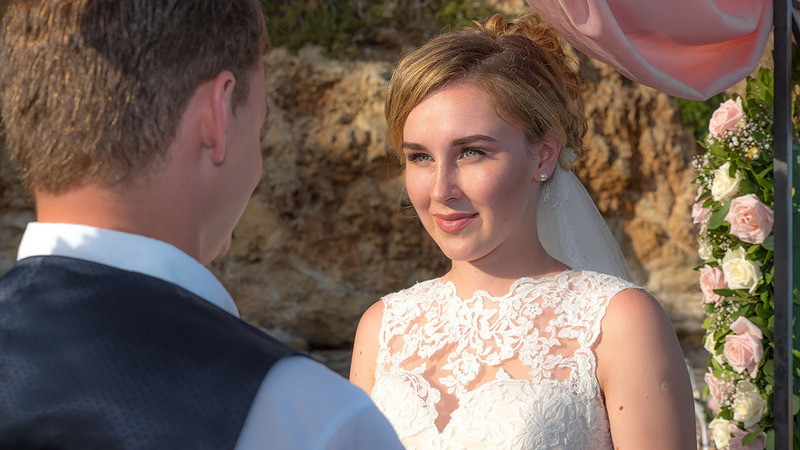 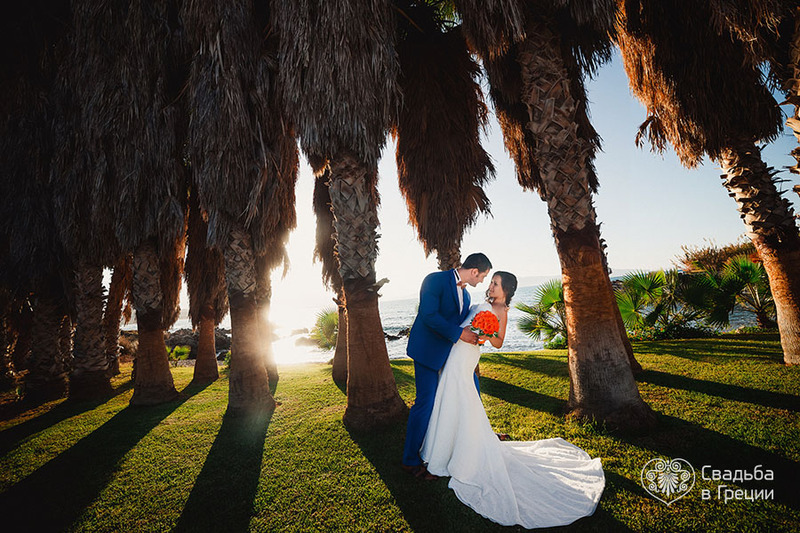 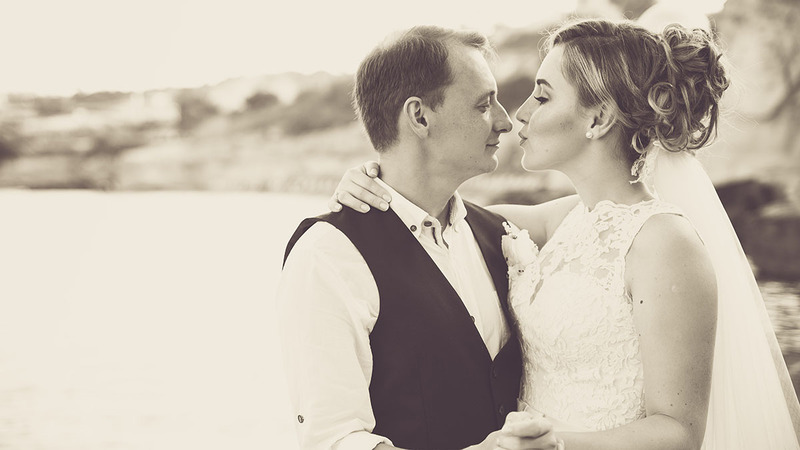 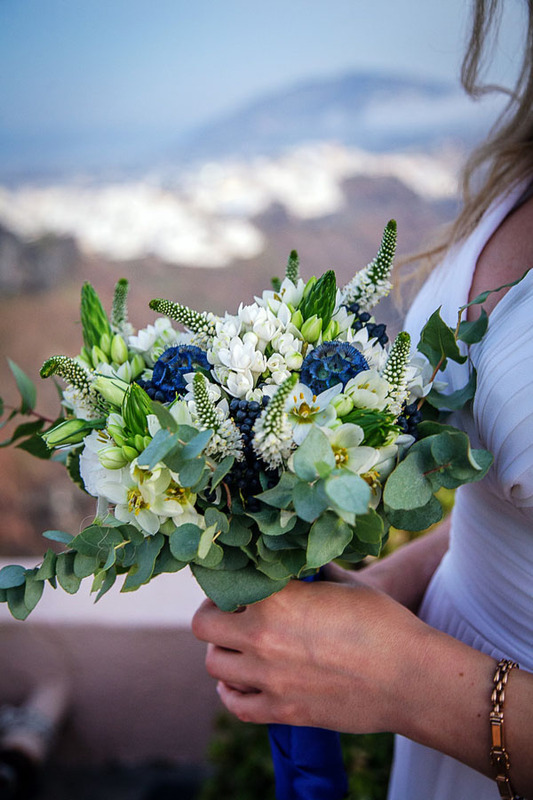 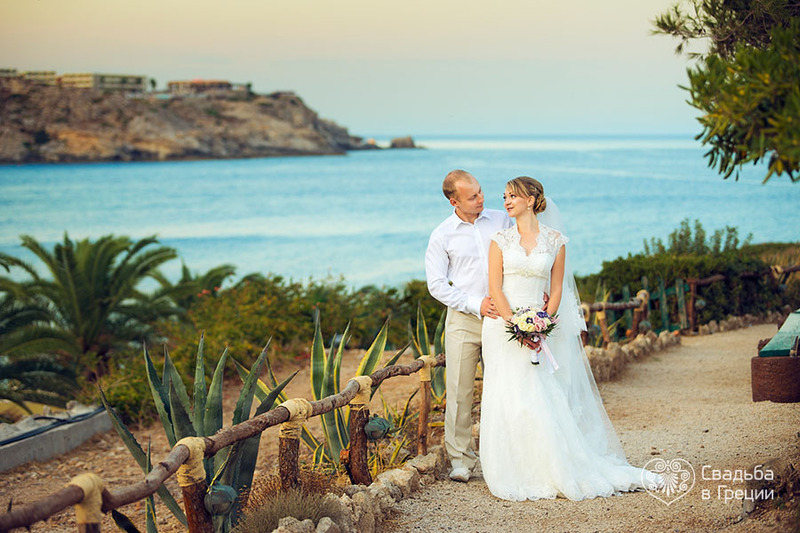 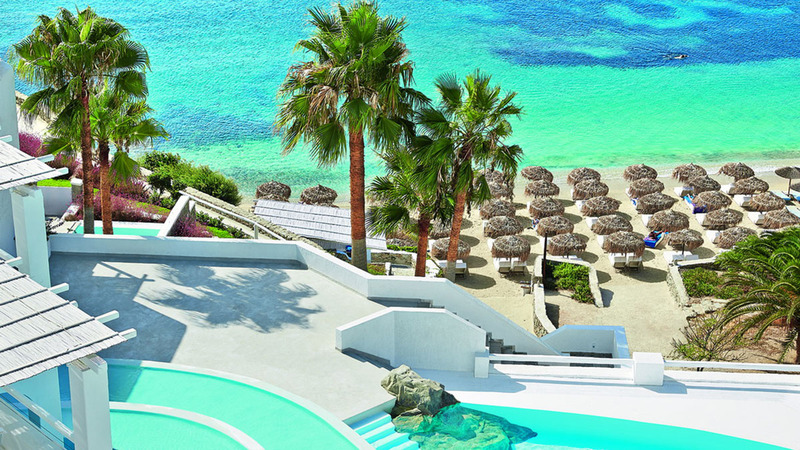 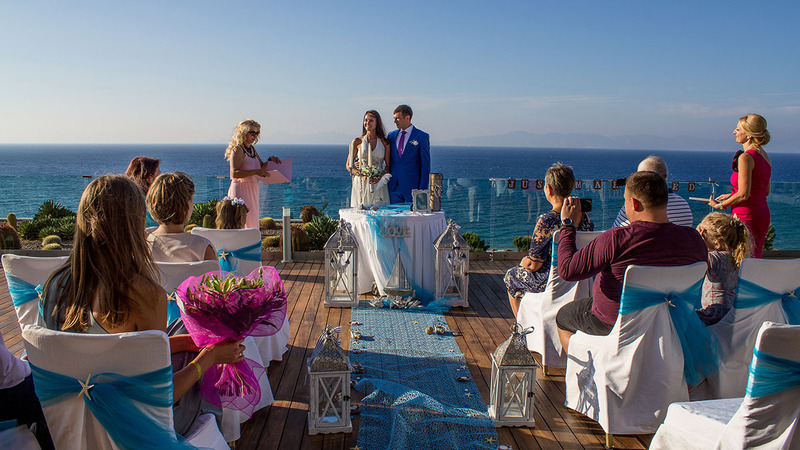 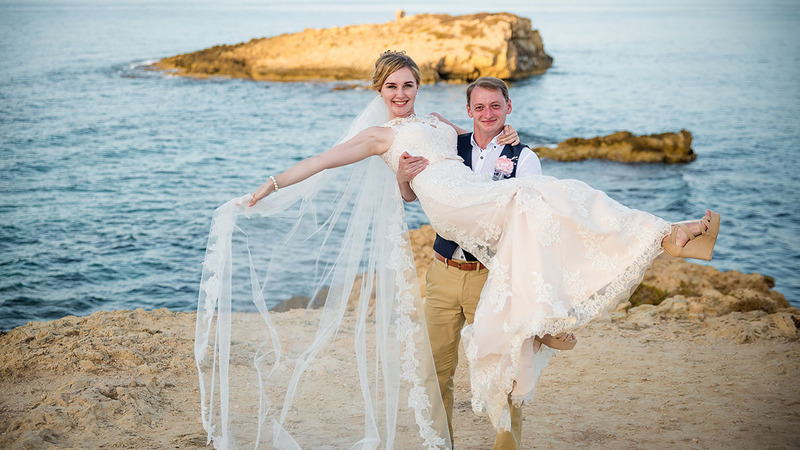 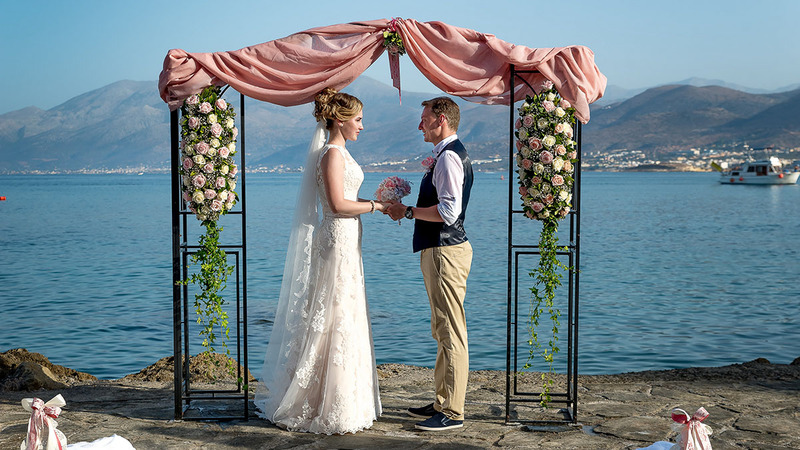 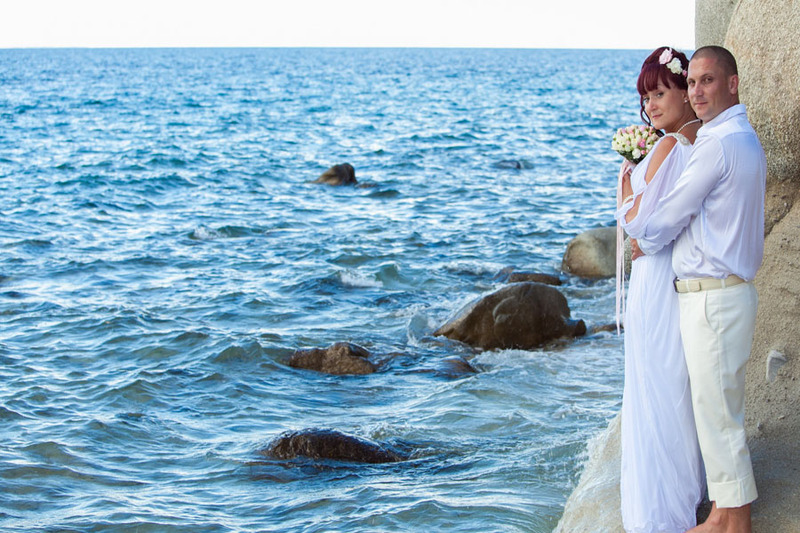 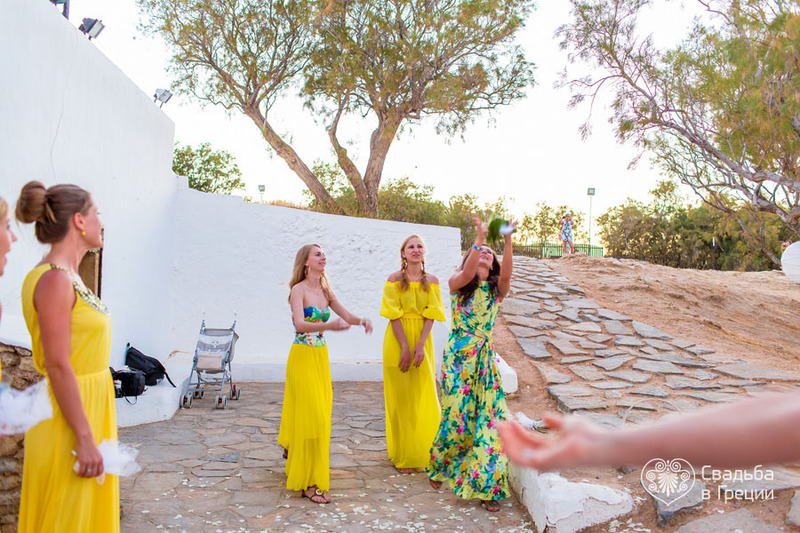 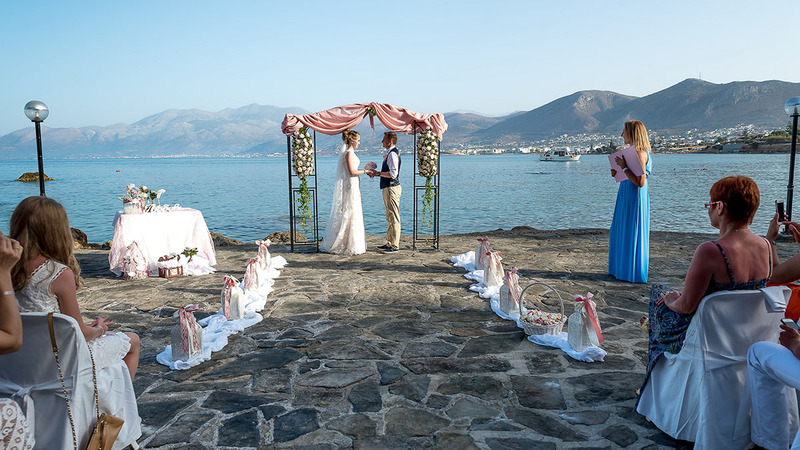 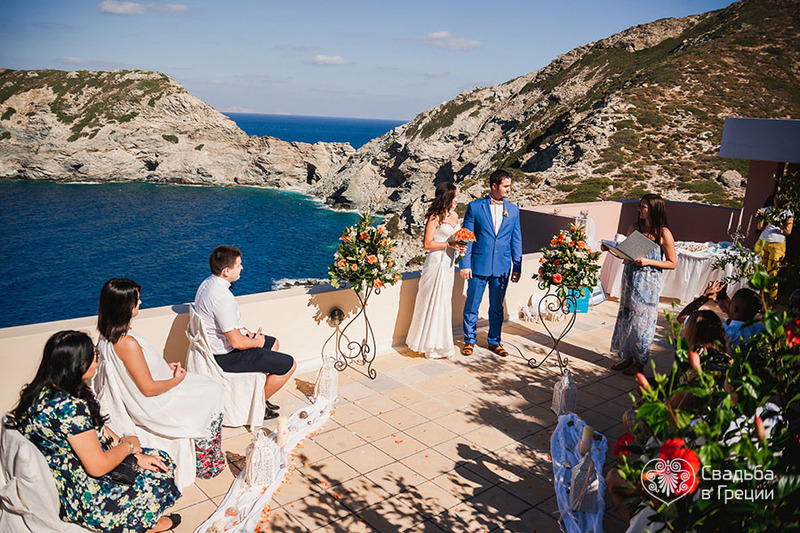 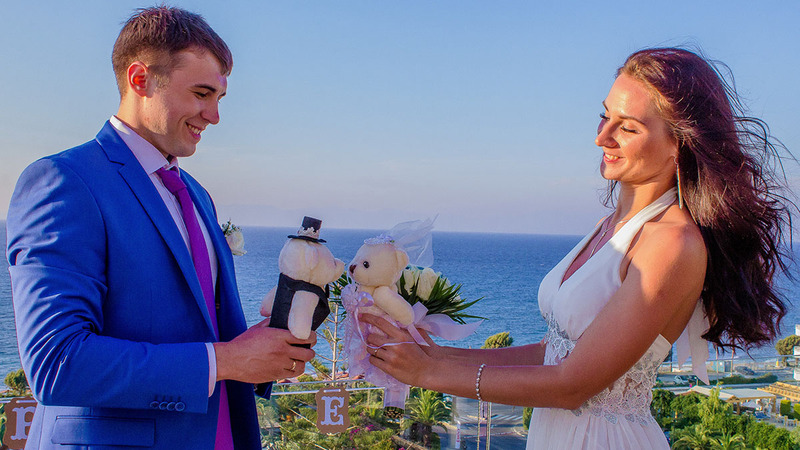 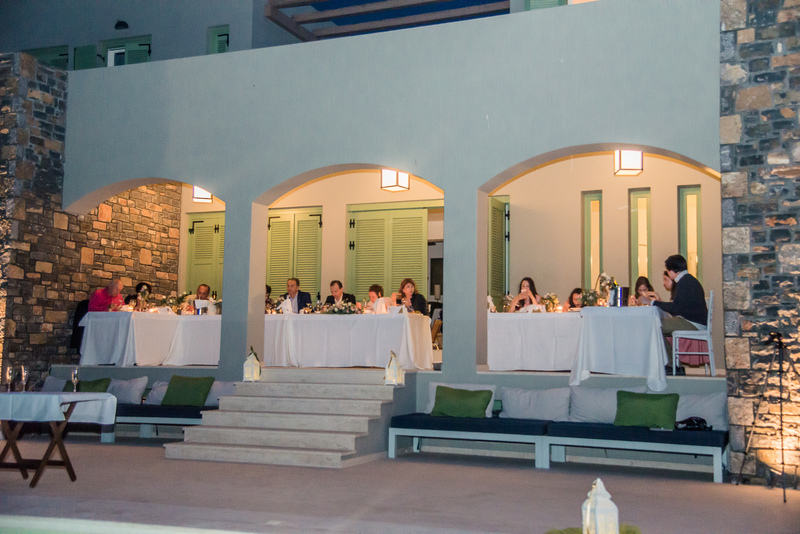 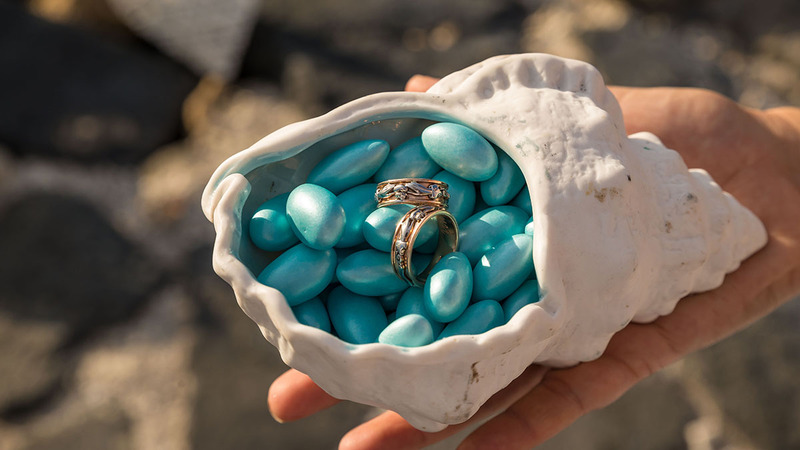 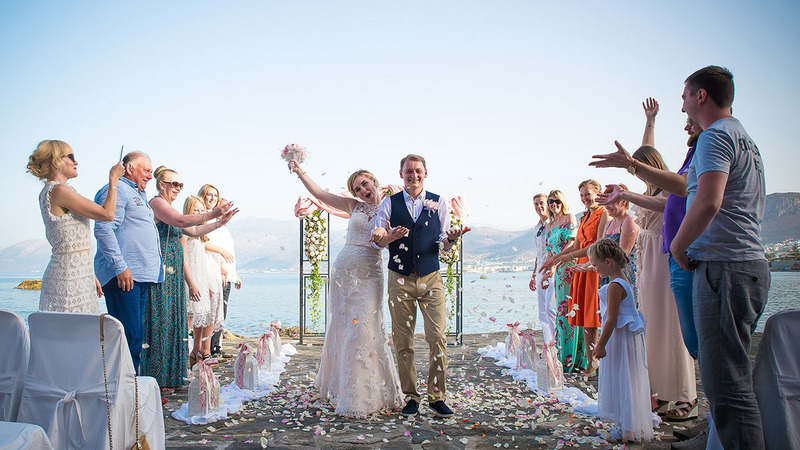 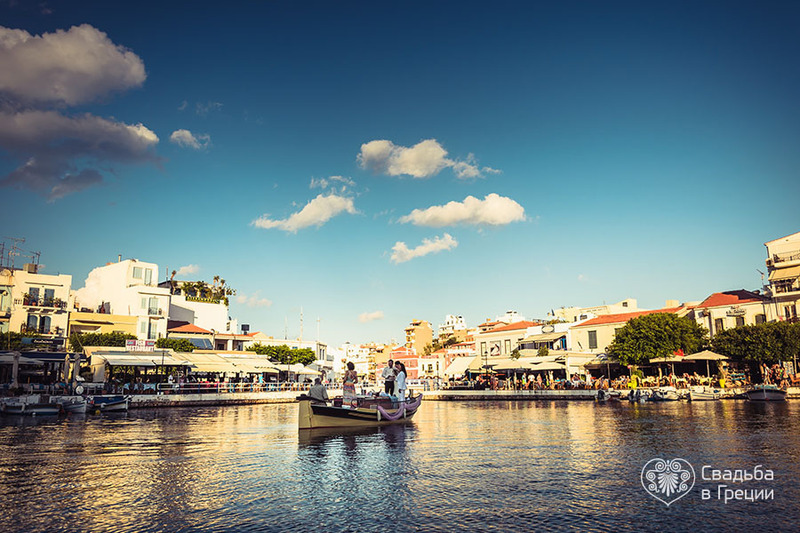 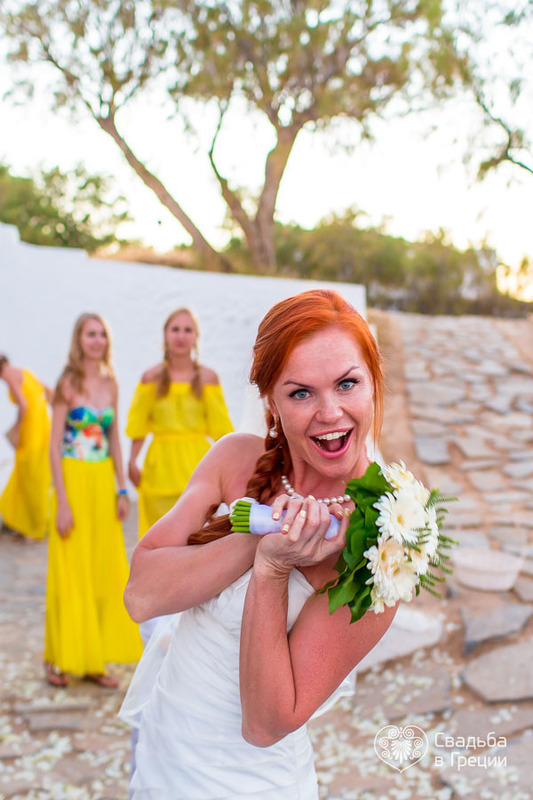 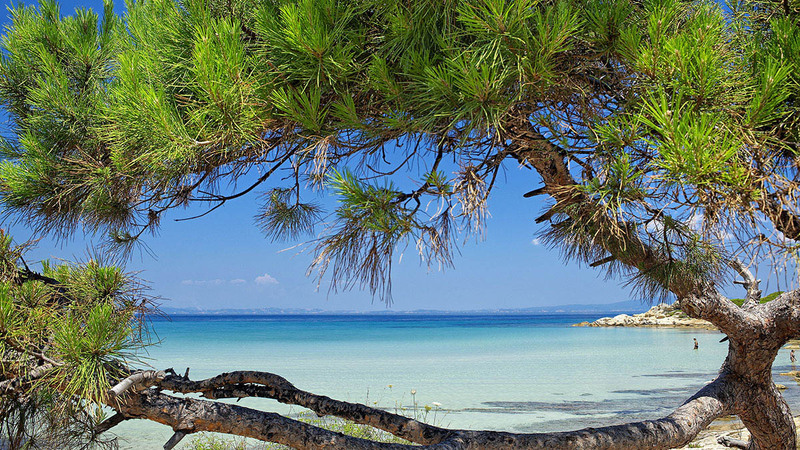 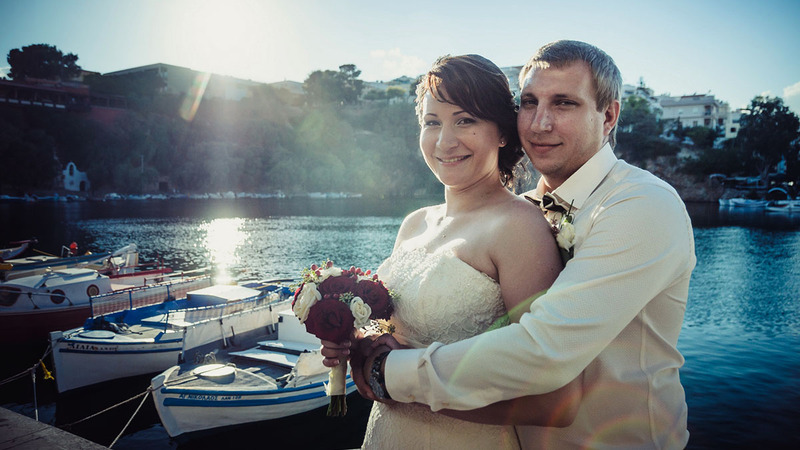 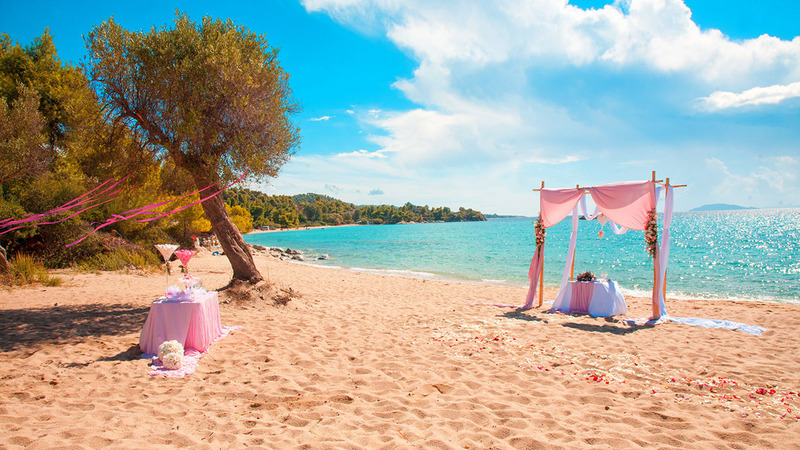 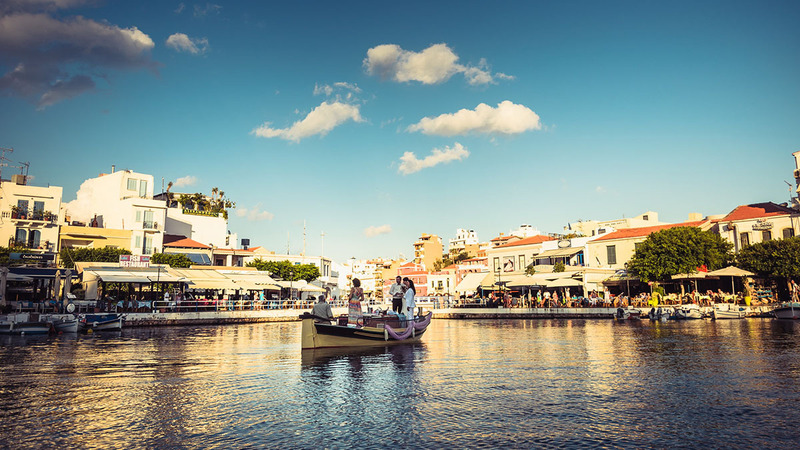 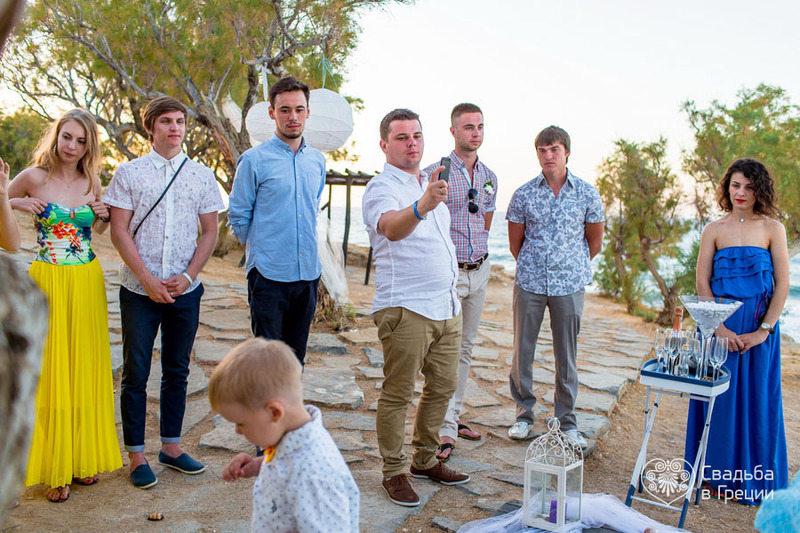 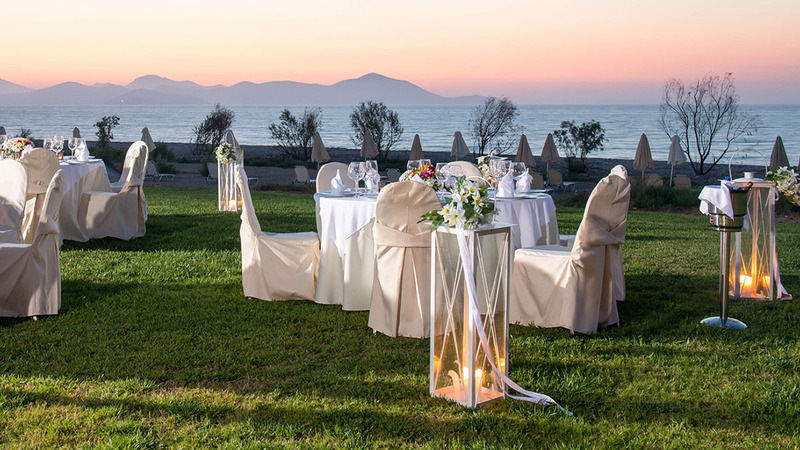 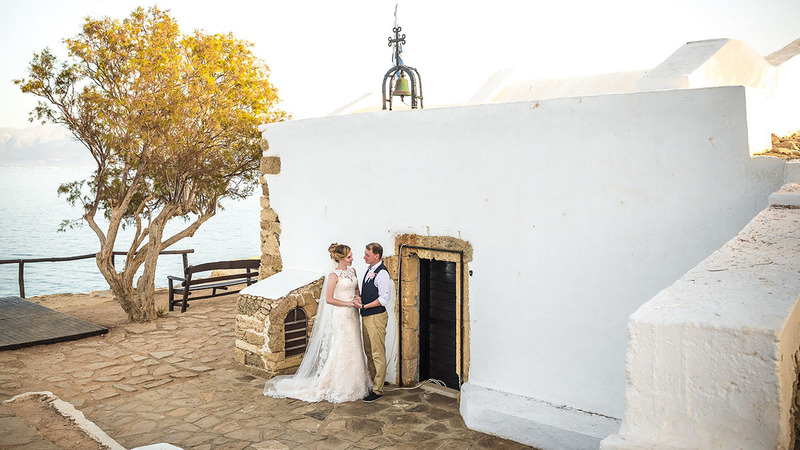 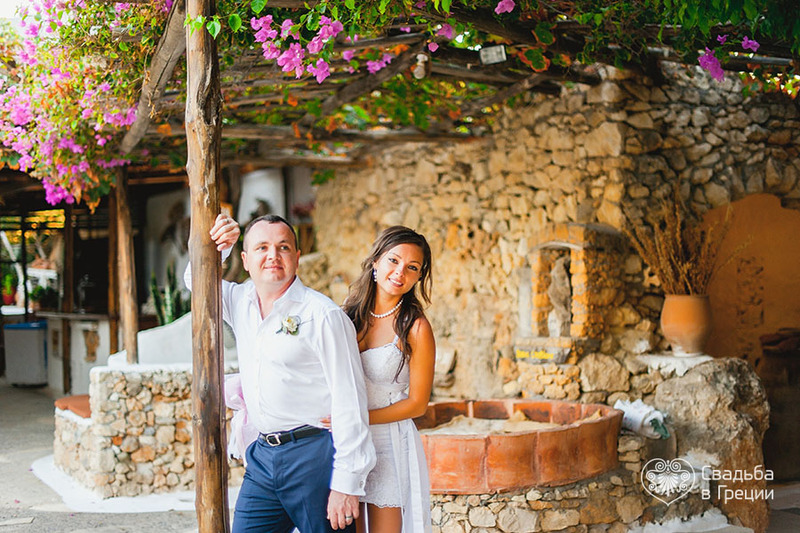 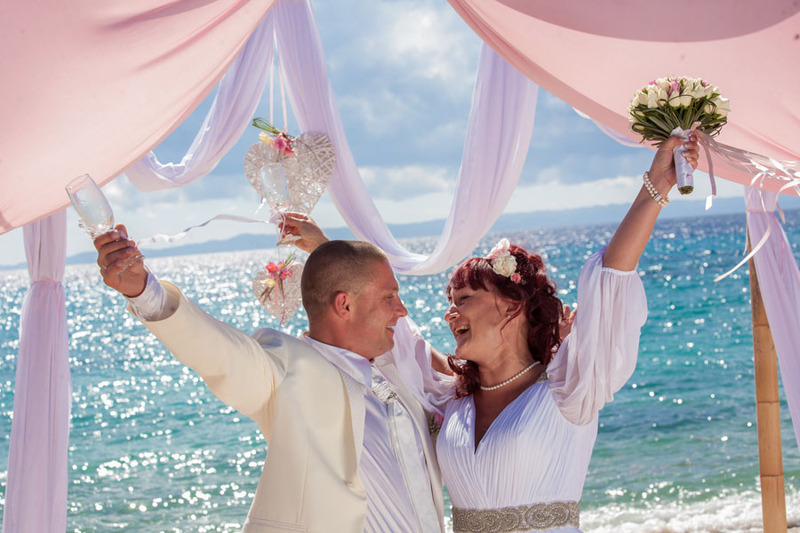 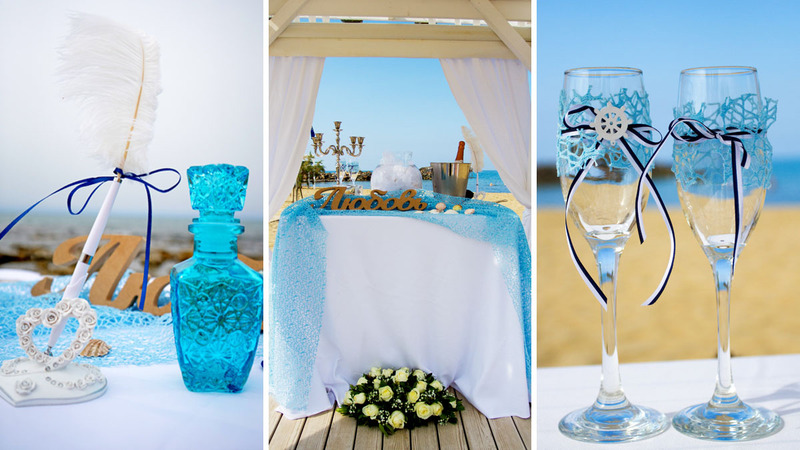 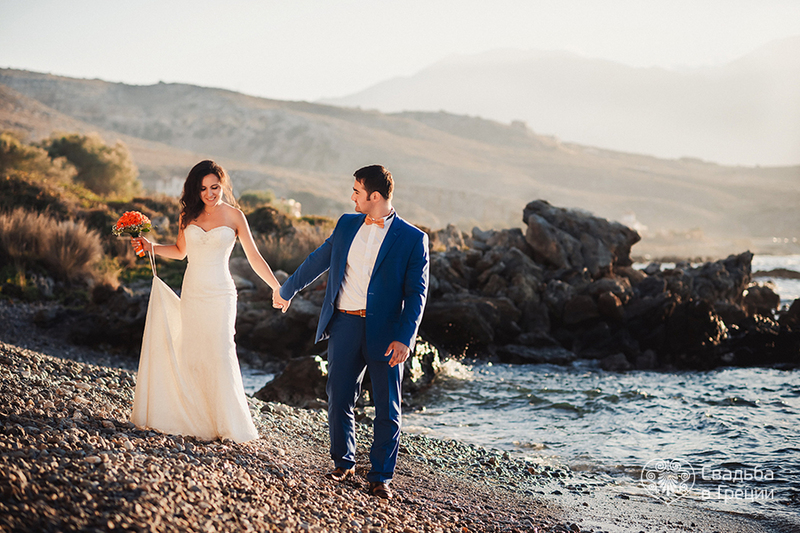 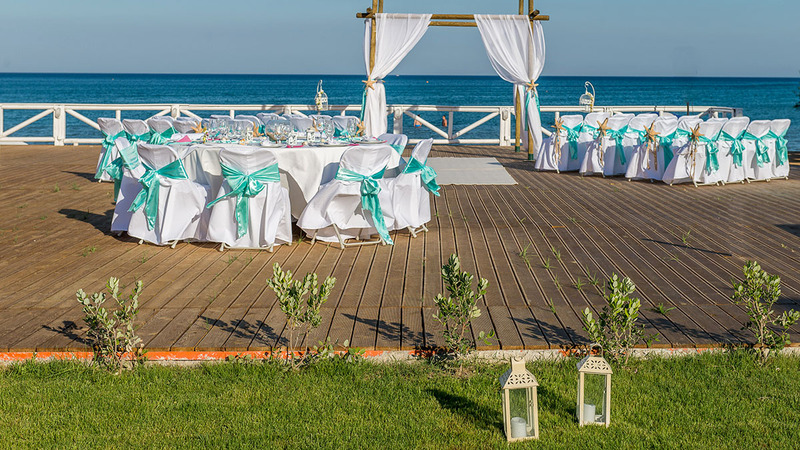 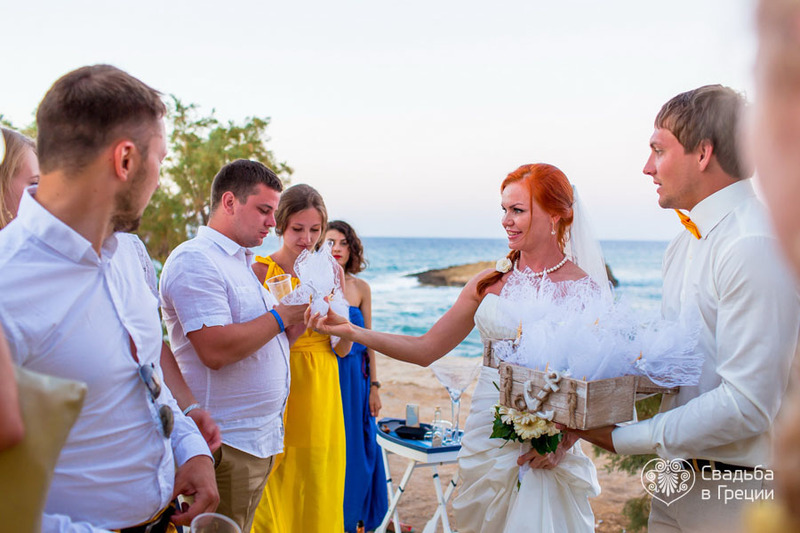 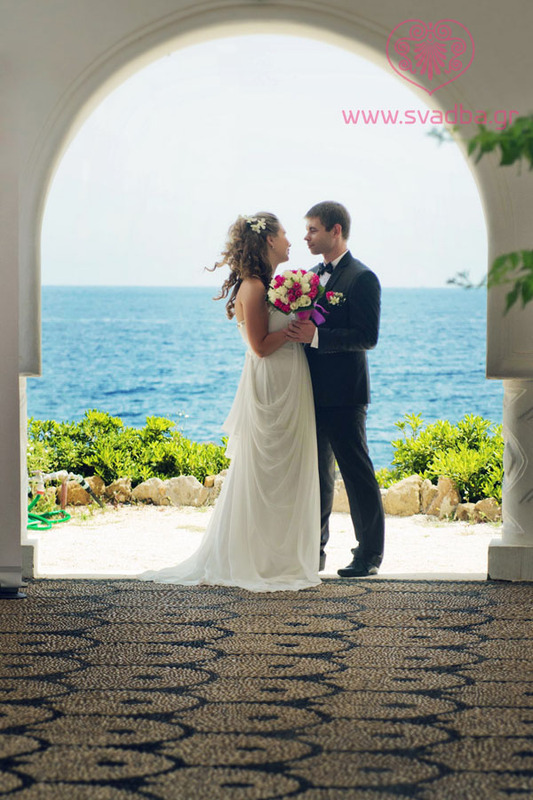 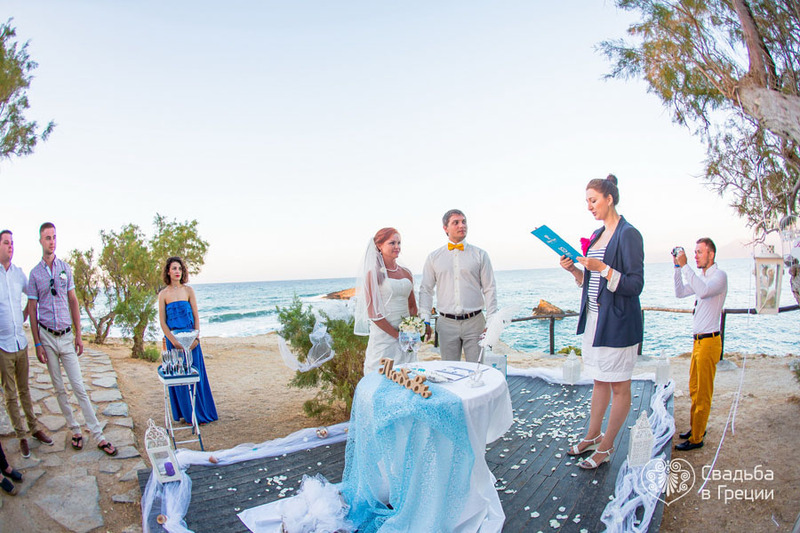 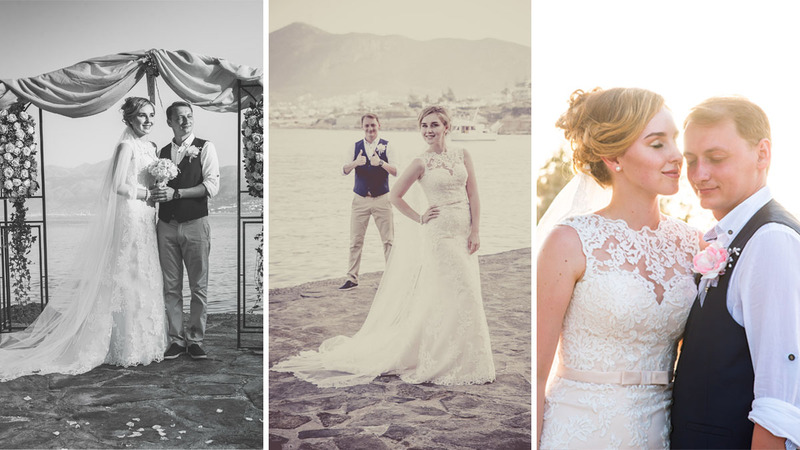 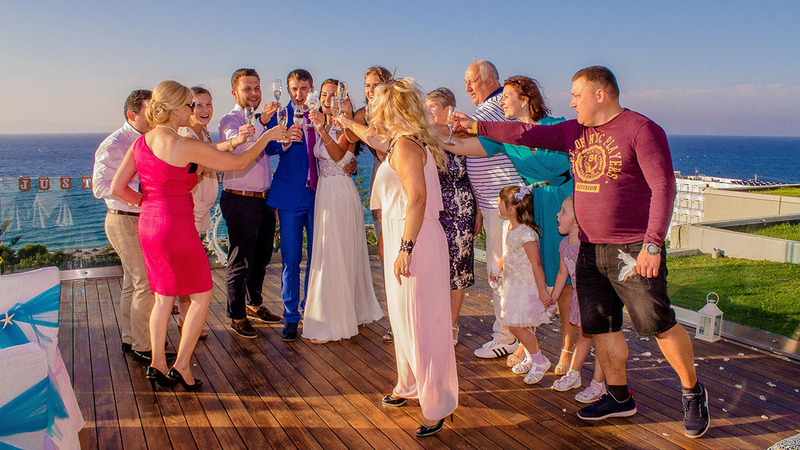 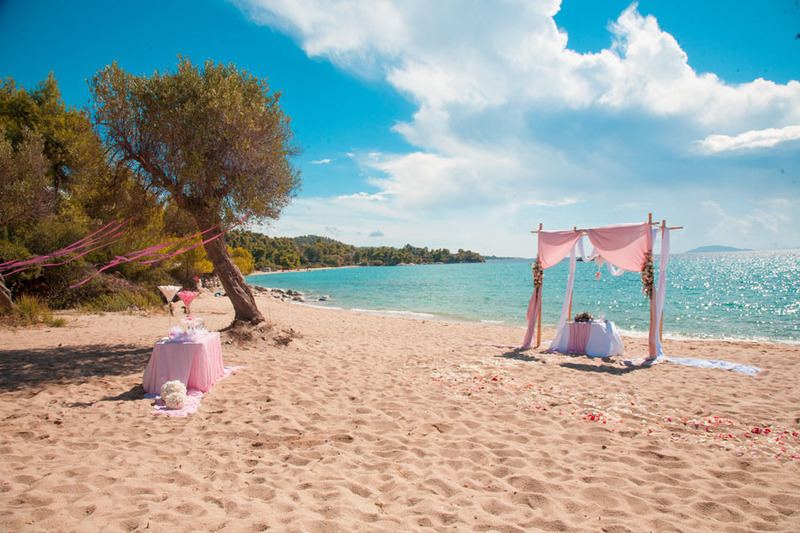 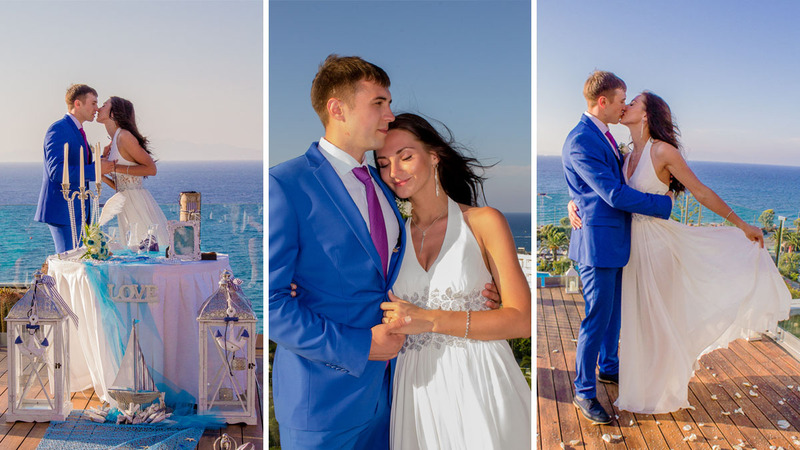 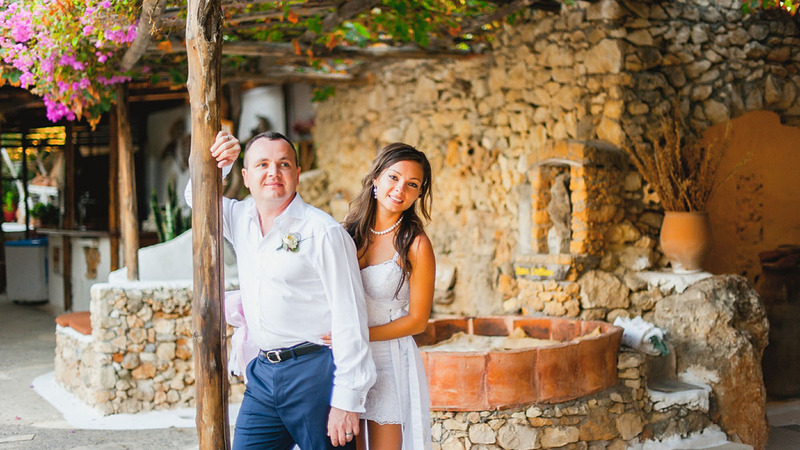 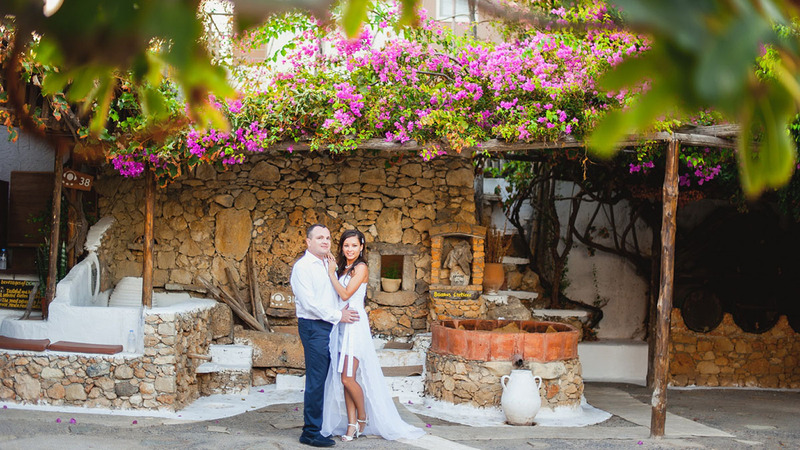 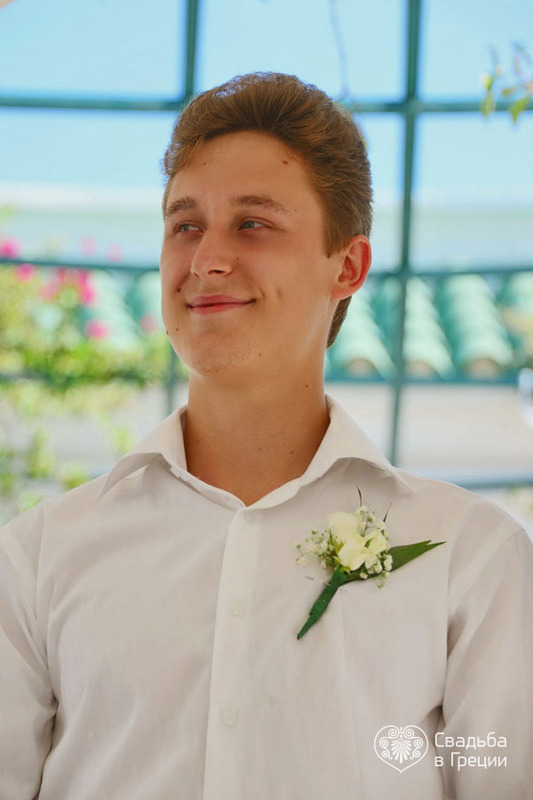 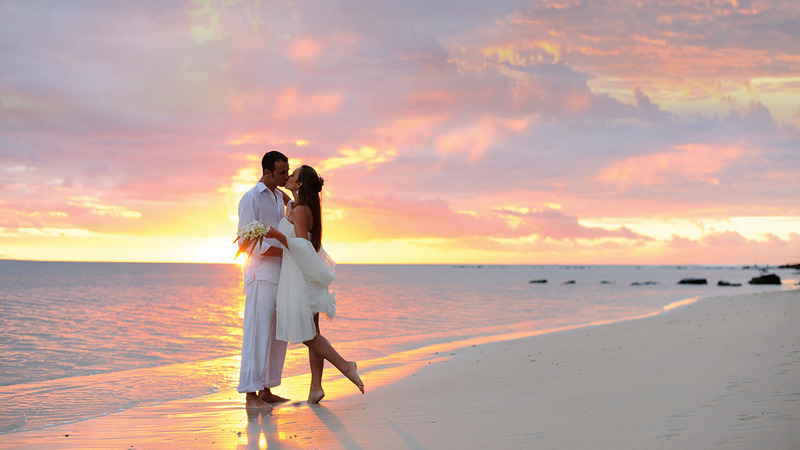 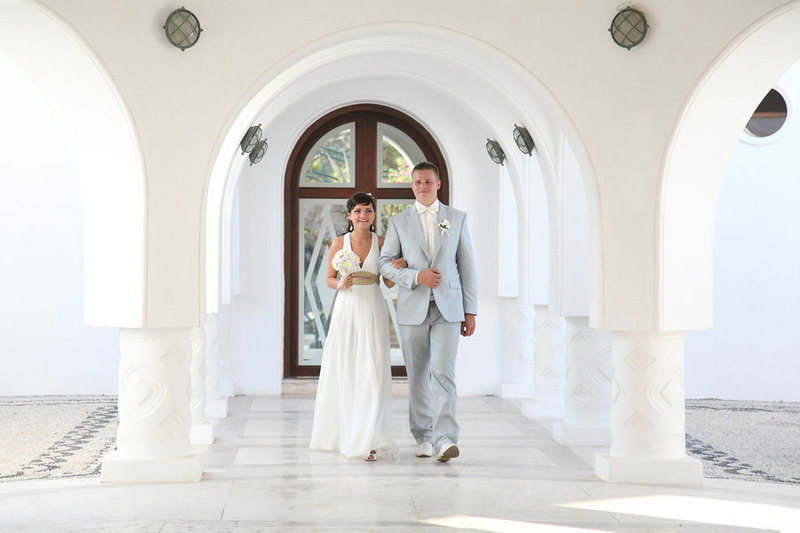 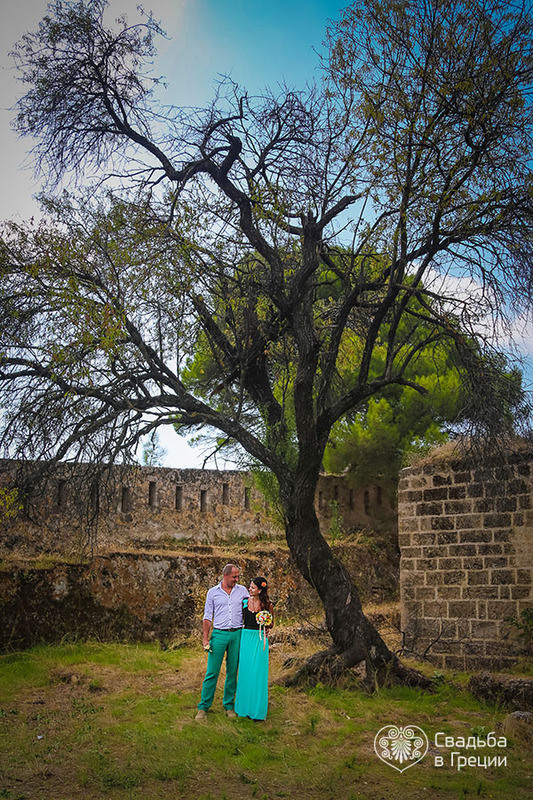 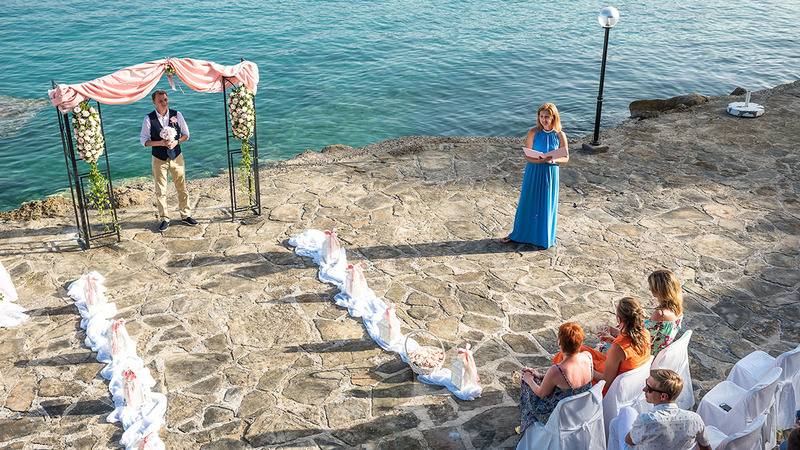 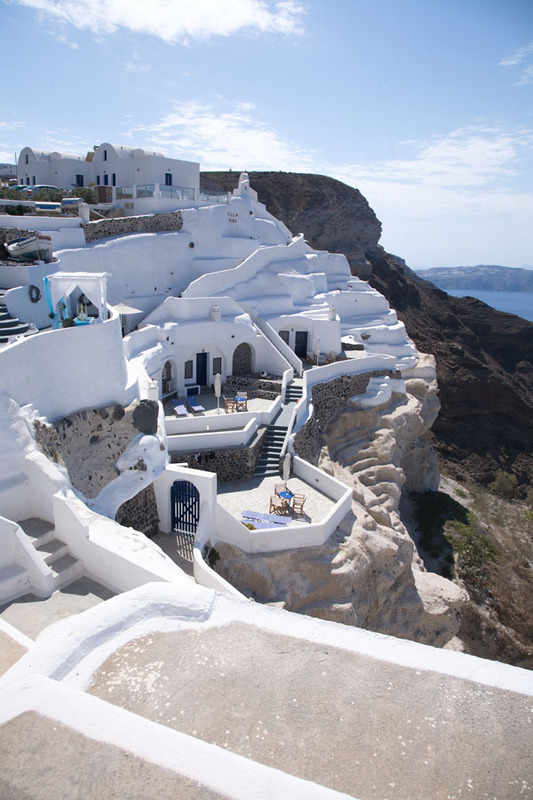 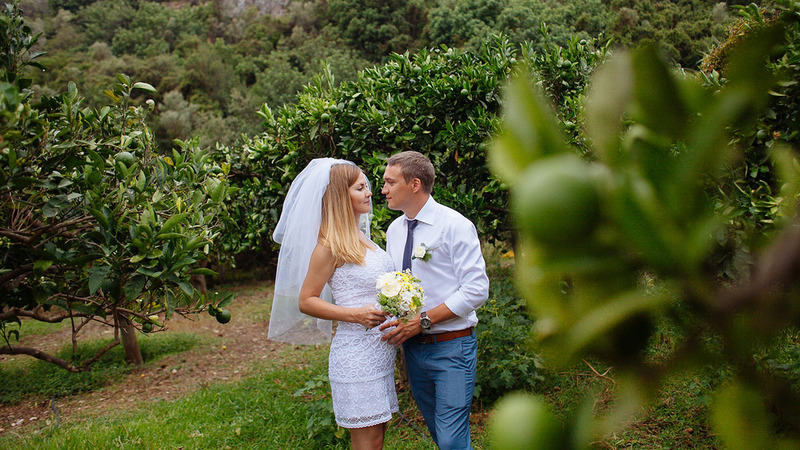 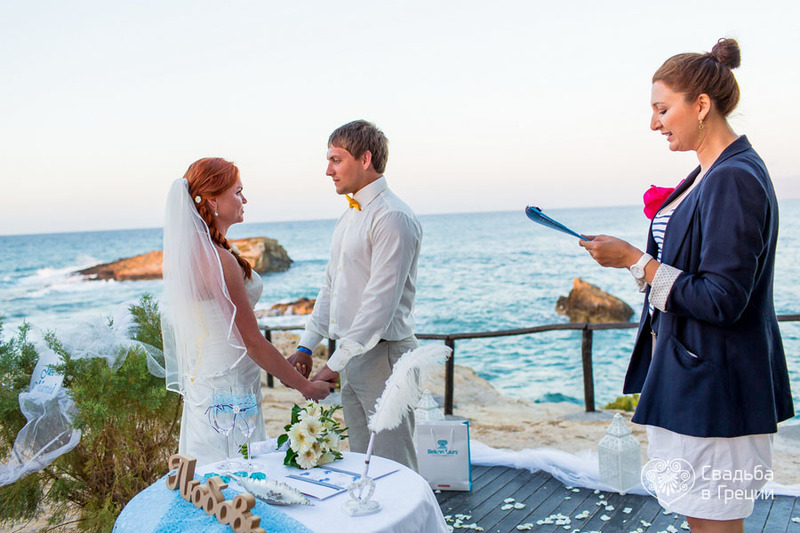 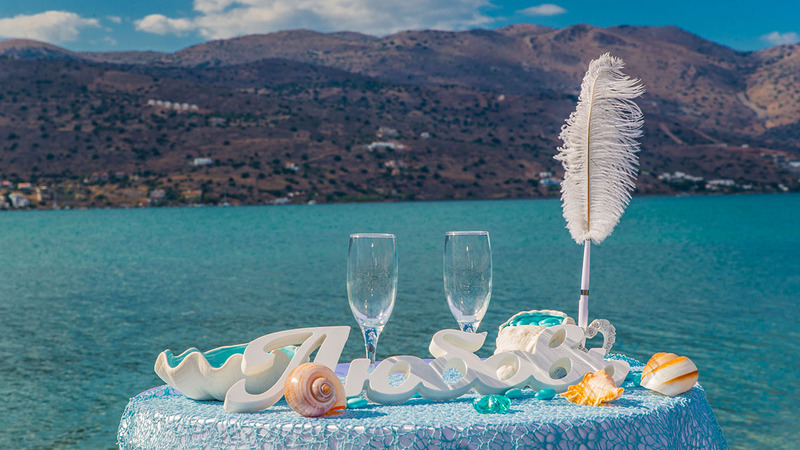 However, we can offer you to tie a knot on one of our beautiful wedding locations in Greece that range from picturesque bays, sandy shores, luxury resort hotels to ancient ruins of Greece. 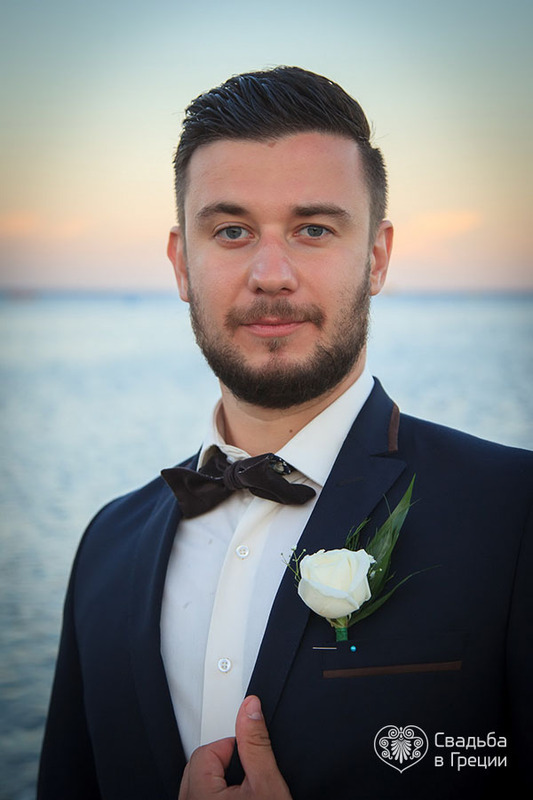 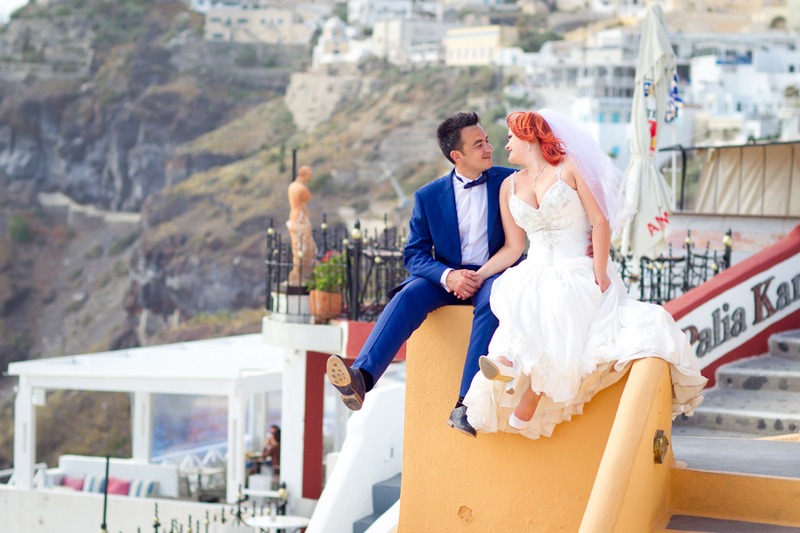 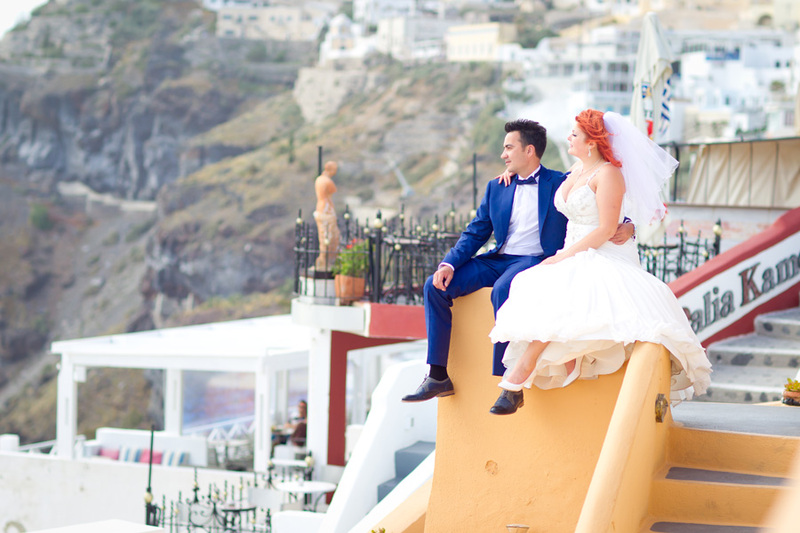 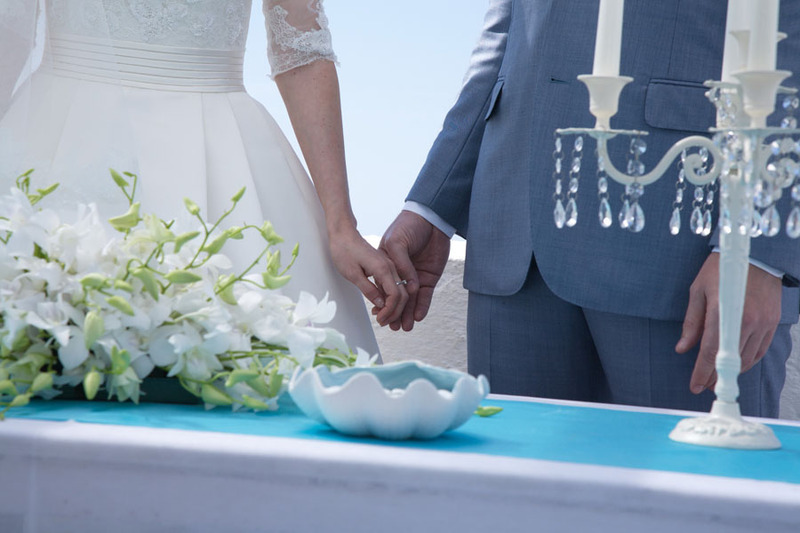 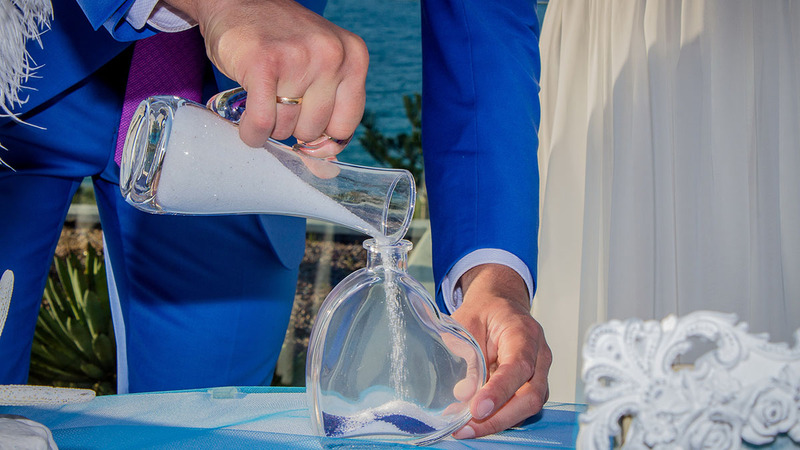 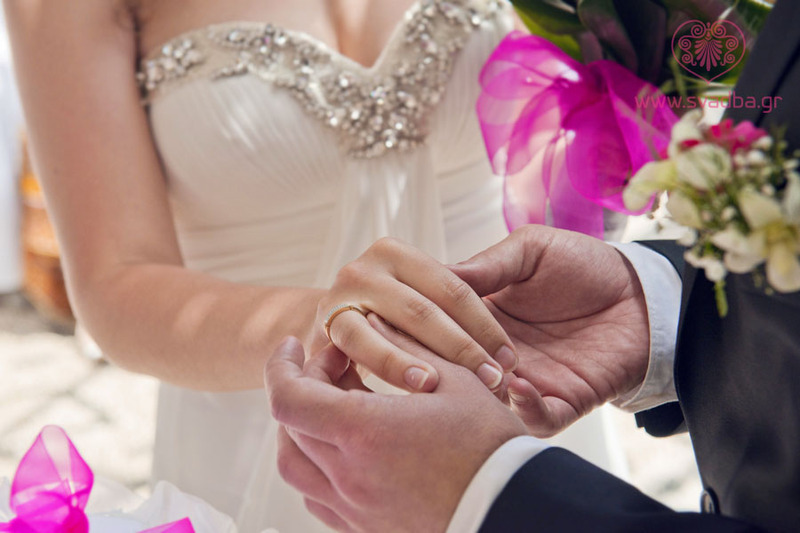 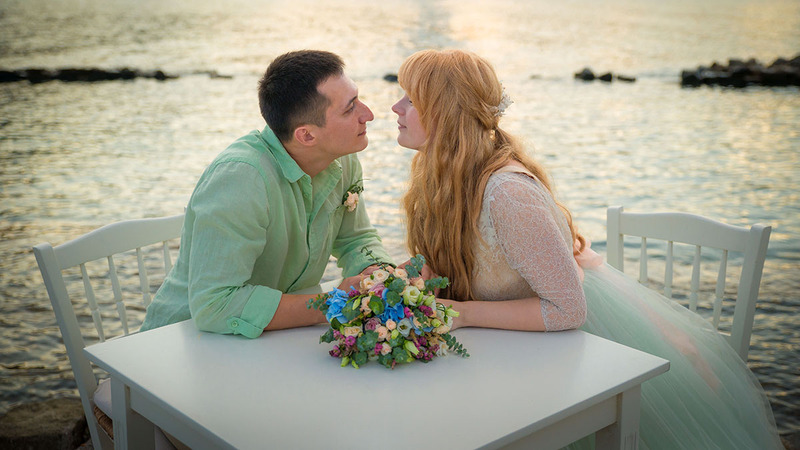 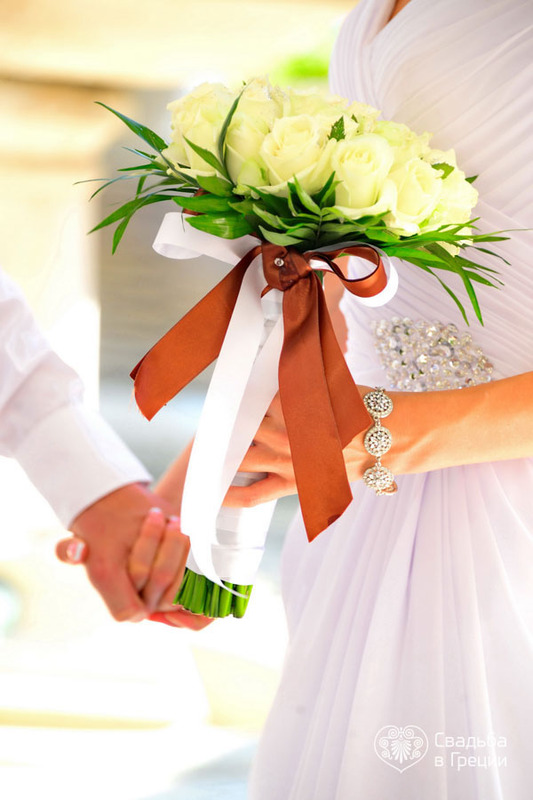 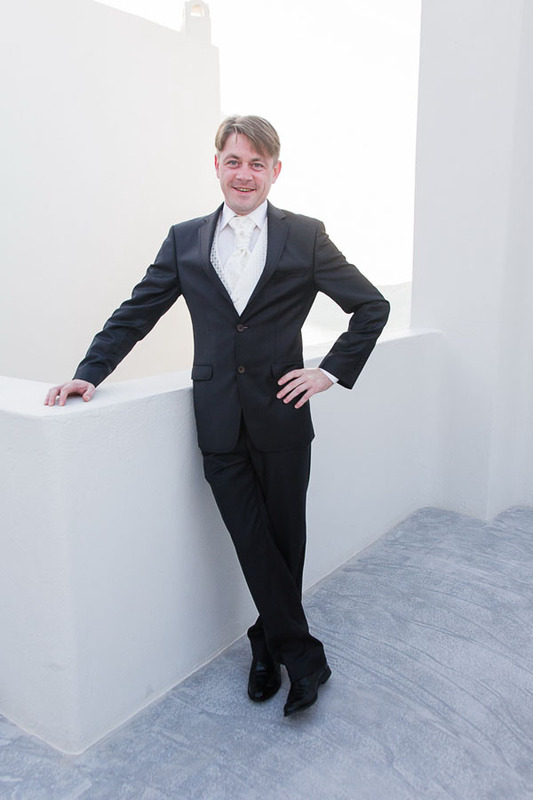 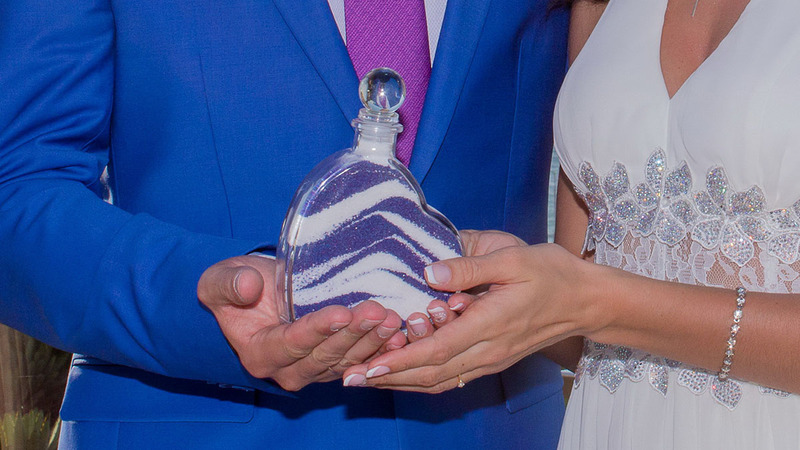 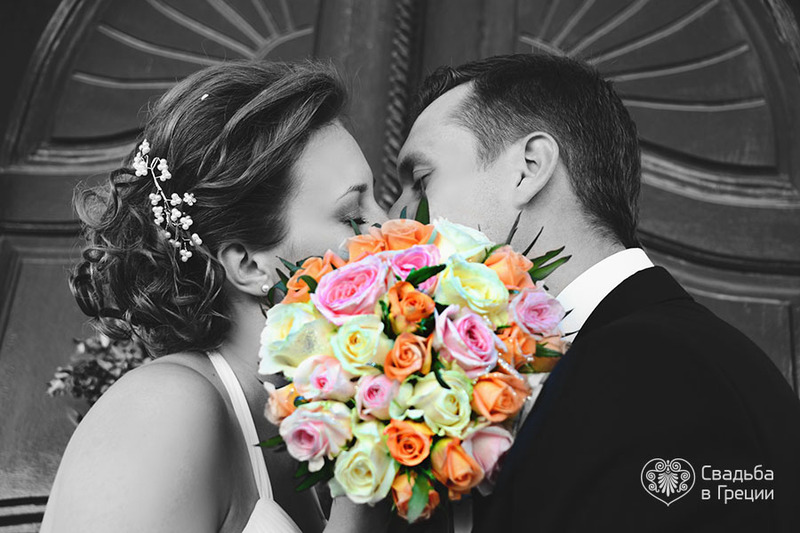 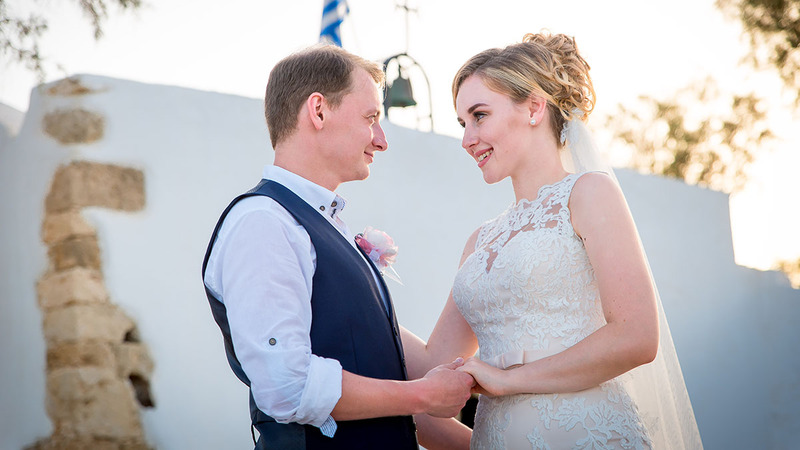 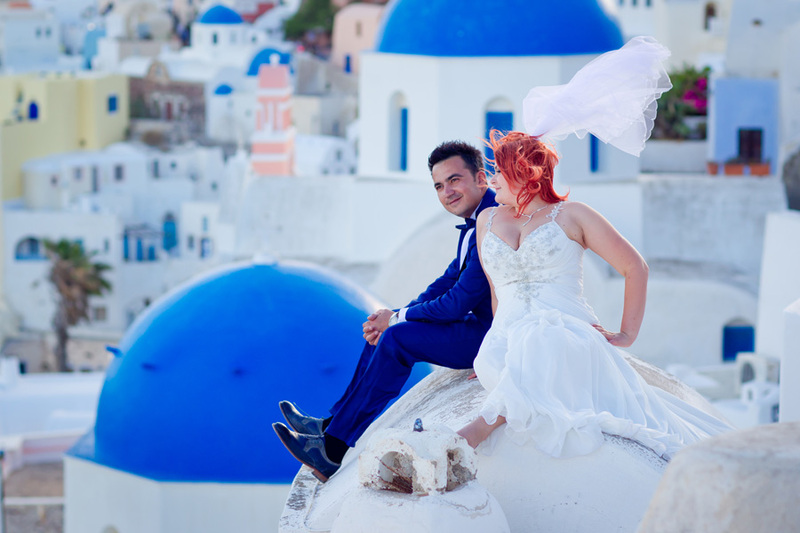 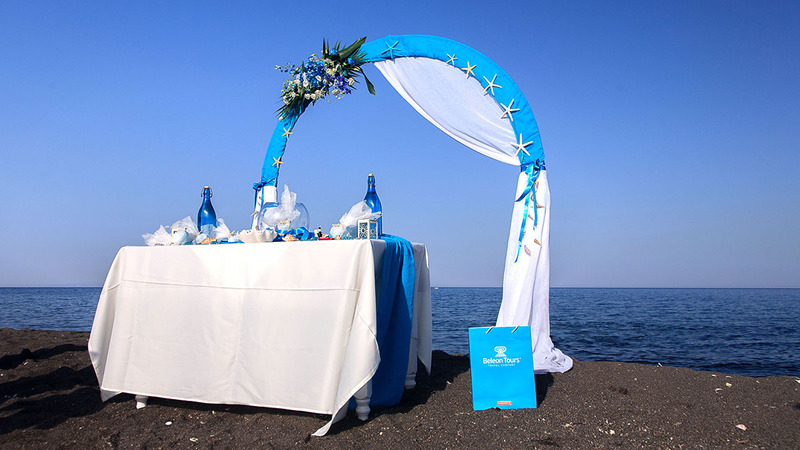 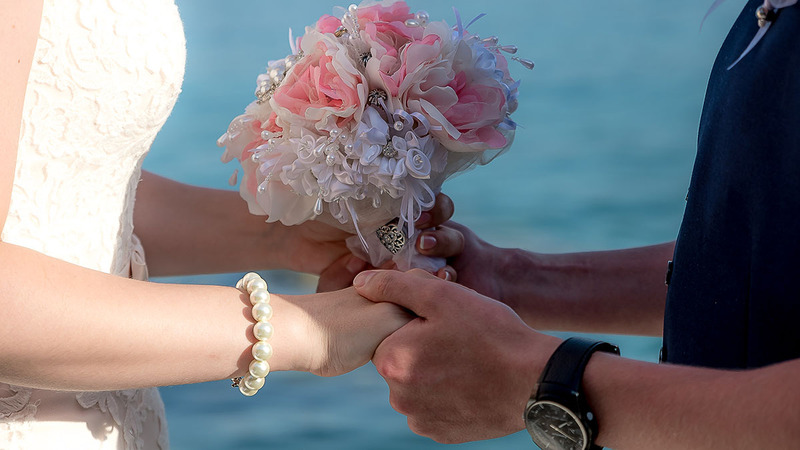 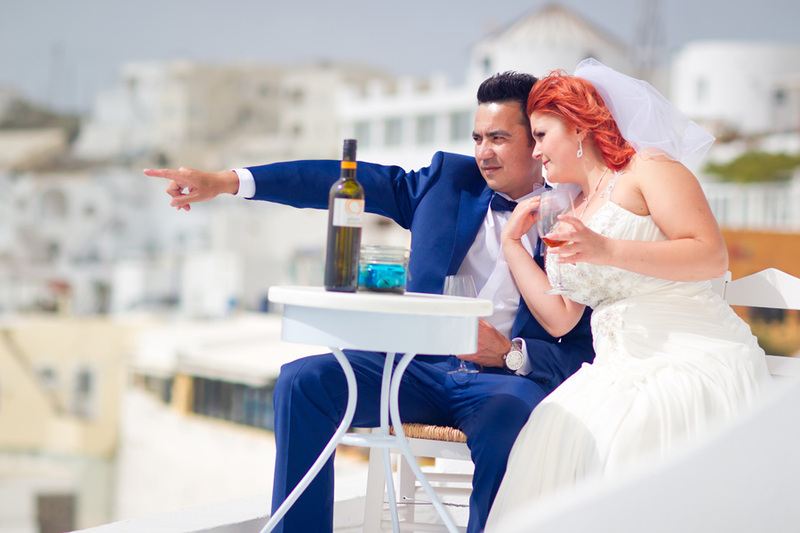 Let us take care about the formalities; we will invite the representative of the city hall to register your wedding wherever you are, while our experienced wedding specialists, or how we call them wedding fairies, will support you with preparation of documents required for your civil ceremony in Greece. 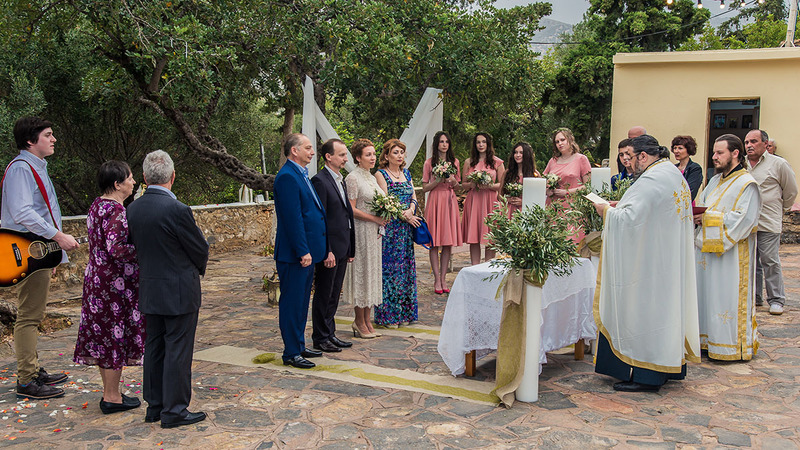 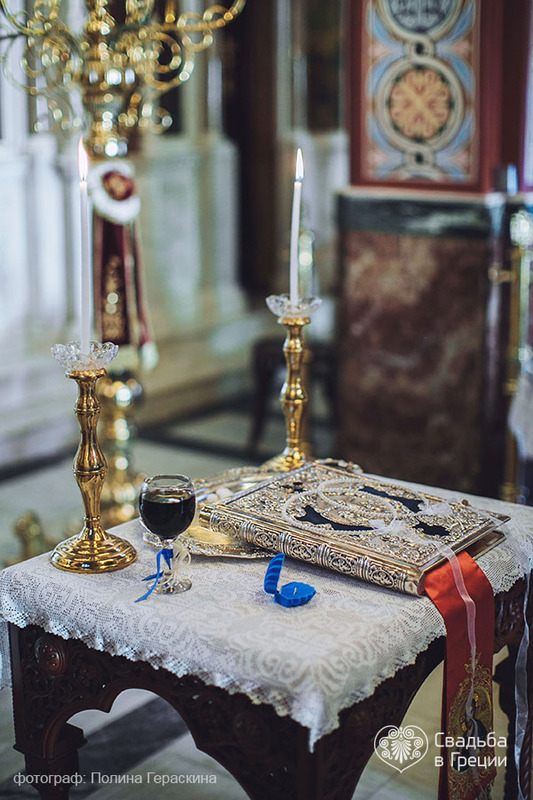 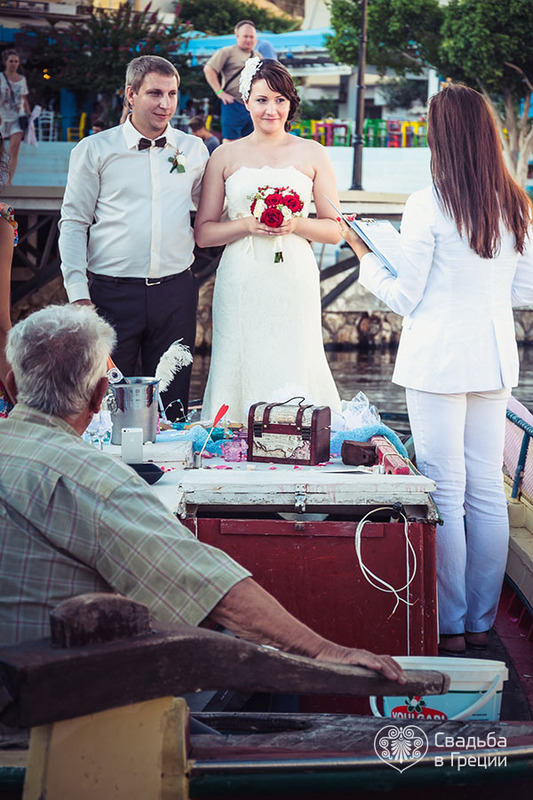 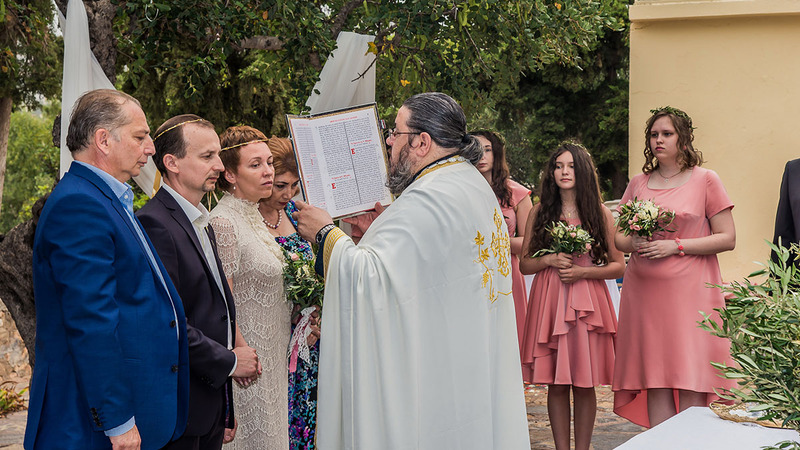 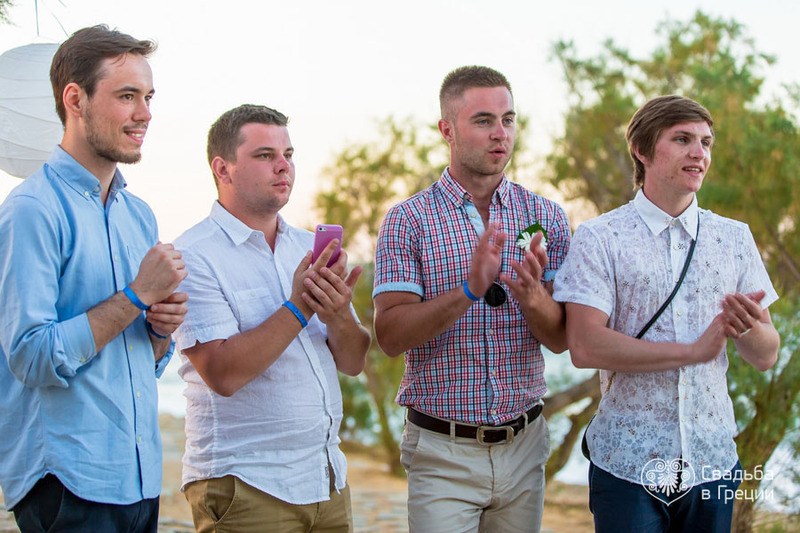 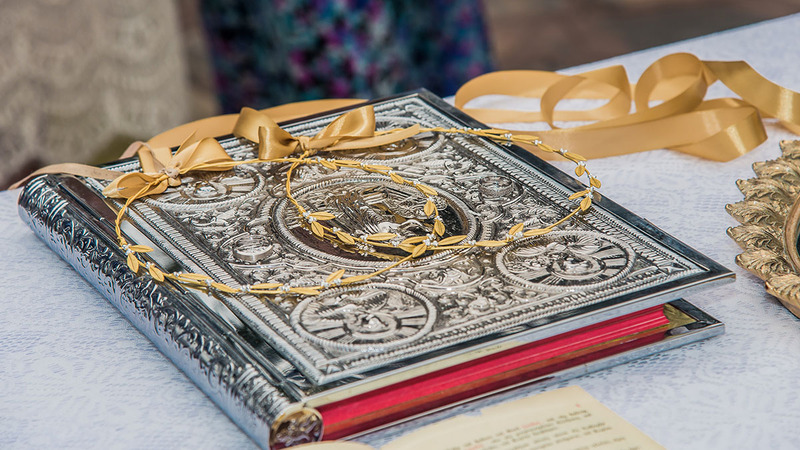 Greece is a country with rich Orthodox heritage and the Greeks are placing a great emphasis on observance of the religious canons while Baptism ceremony undoubtedly is one of the most respected and beloved in Hellas. 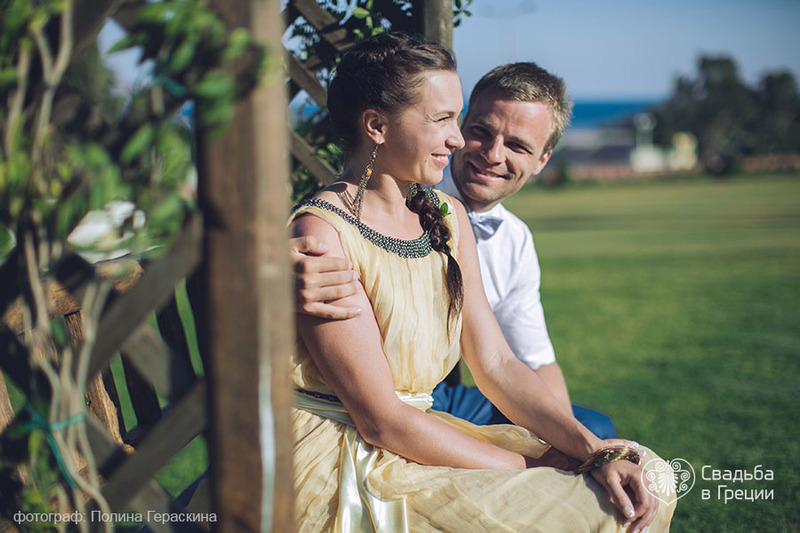 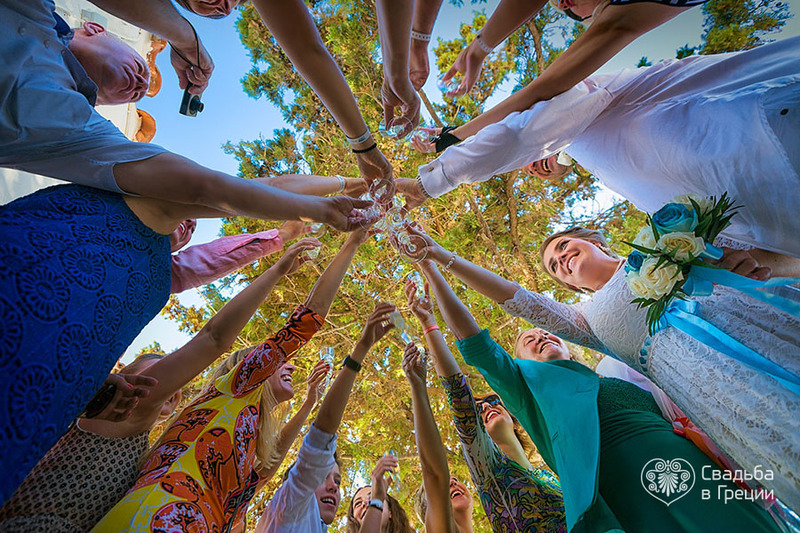 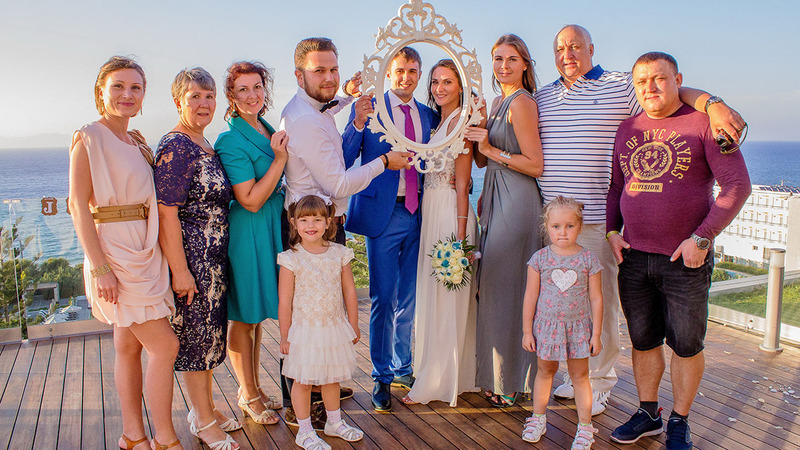 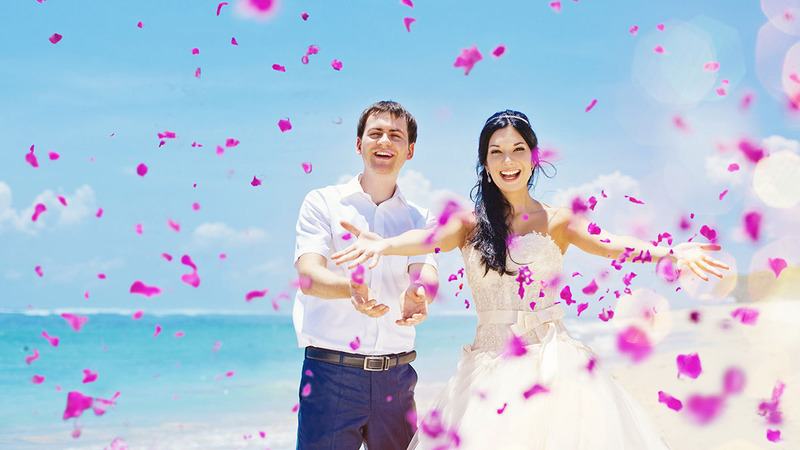 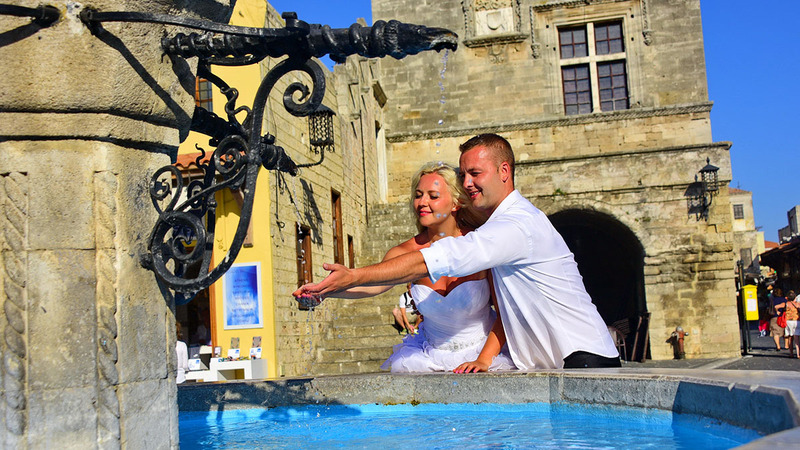 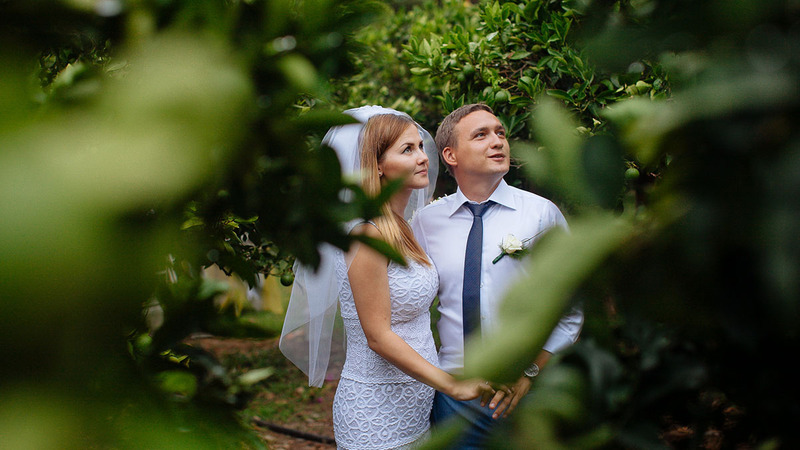 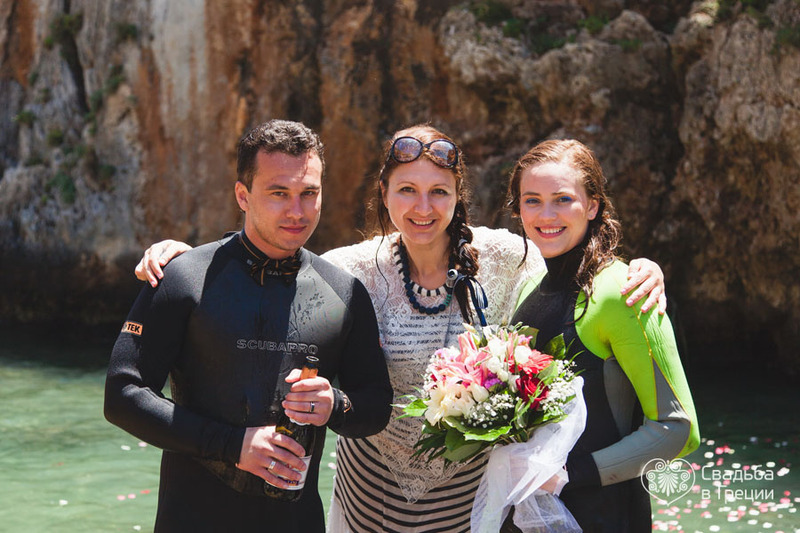 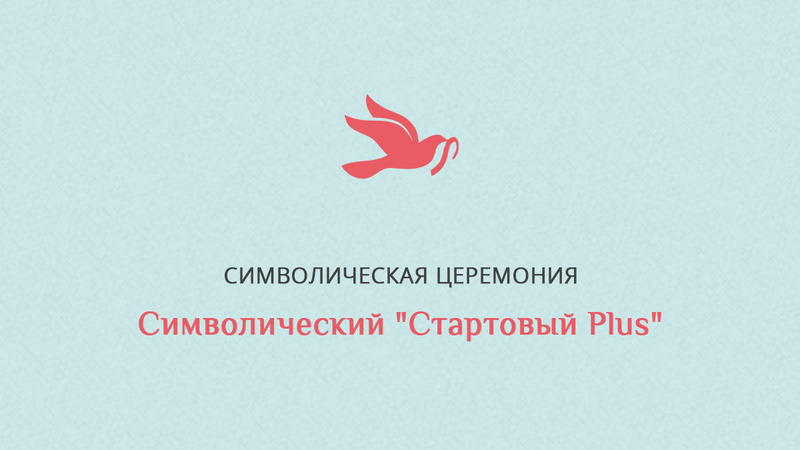 We offer you organization of touching Baptism ceremony all over our picturesque country that will surely give you lots of impressions and unforgettable moments. 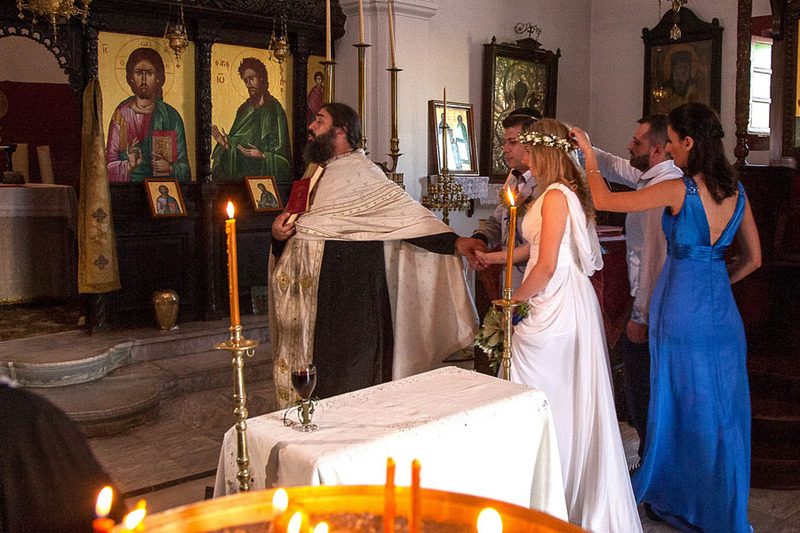 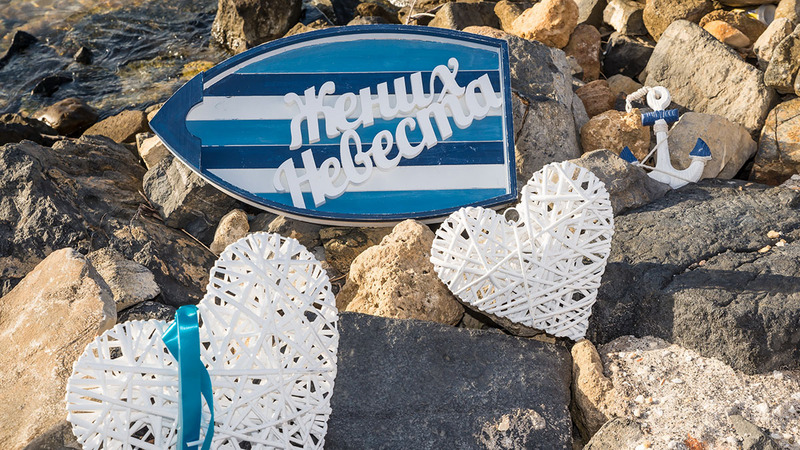 Hellas is a cradle of democracy and although the majority of population in Greece practices Orthodox Christianity, there are various confessions represented in our country with their religious centers and communities. 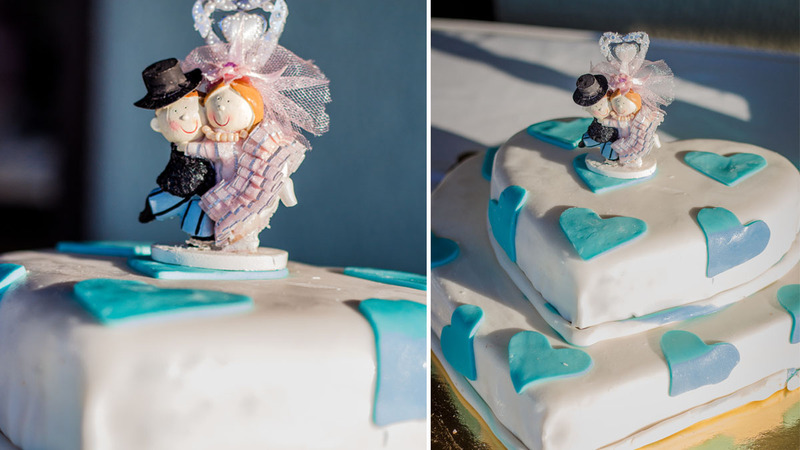 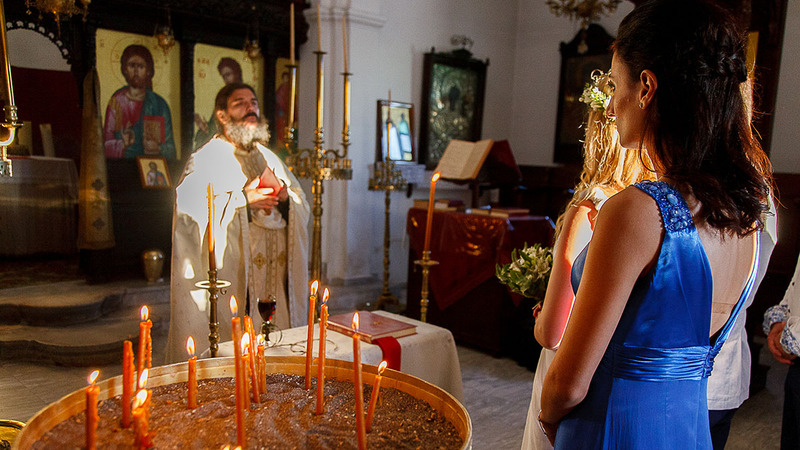 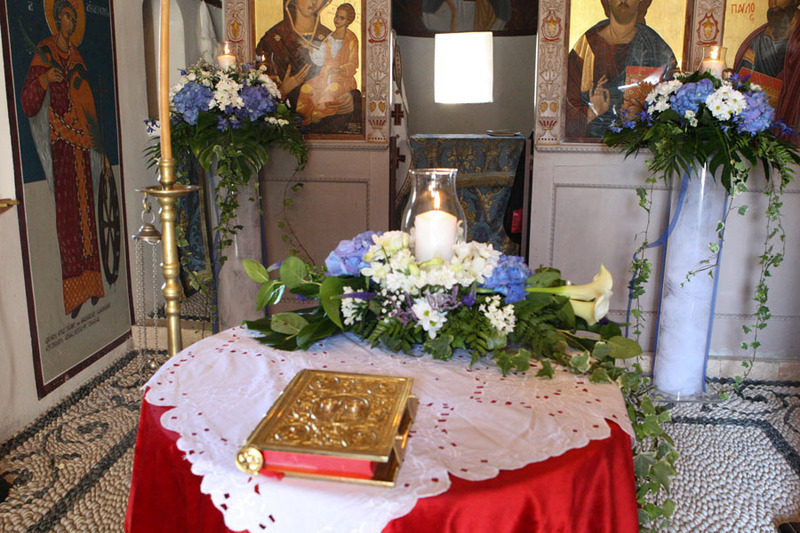 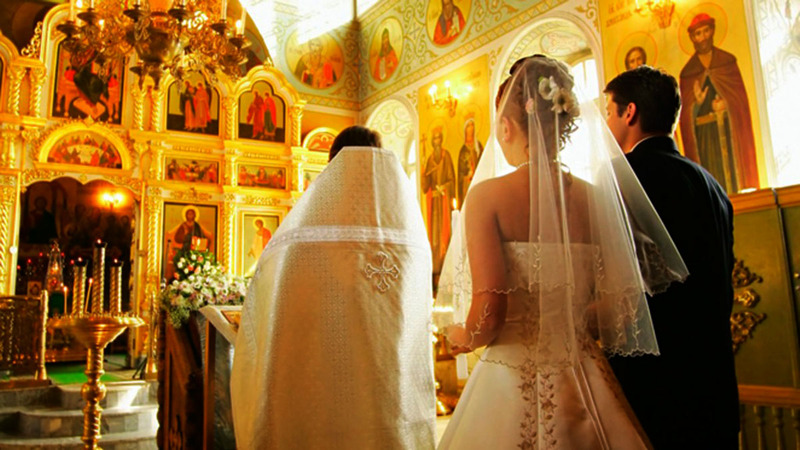 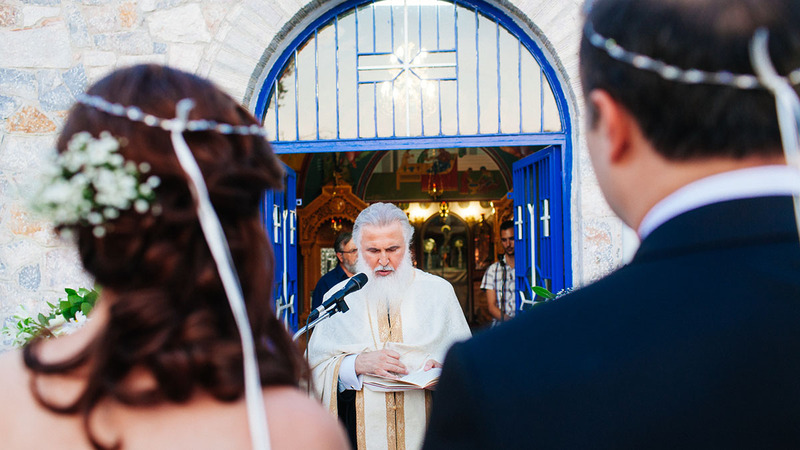 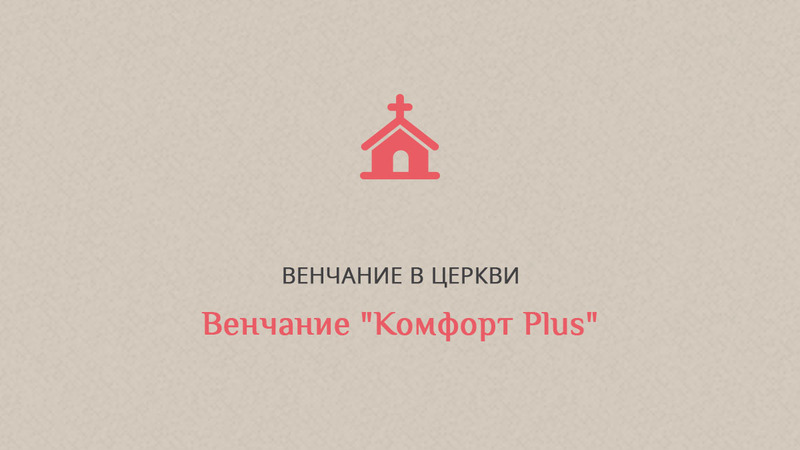 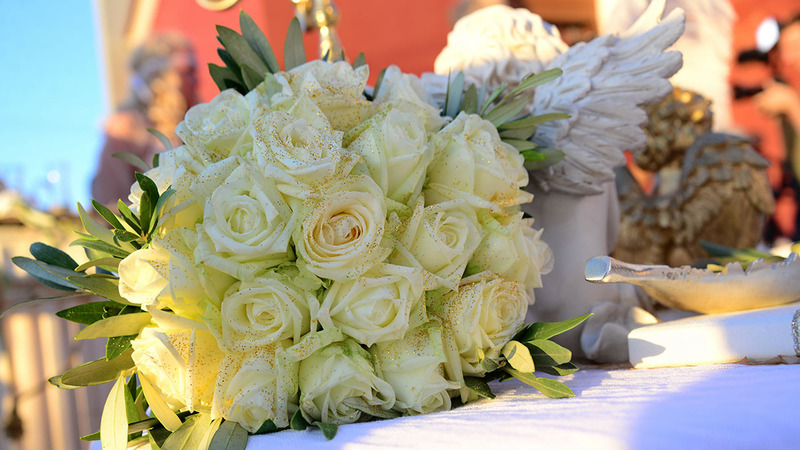 We can arrange a Baptism ceremony in one of the beautiful Orthodox or Catholic churches in Greece. 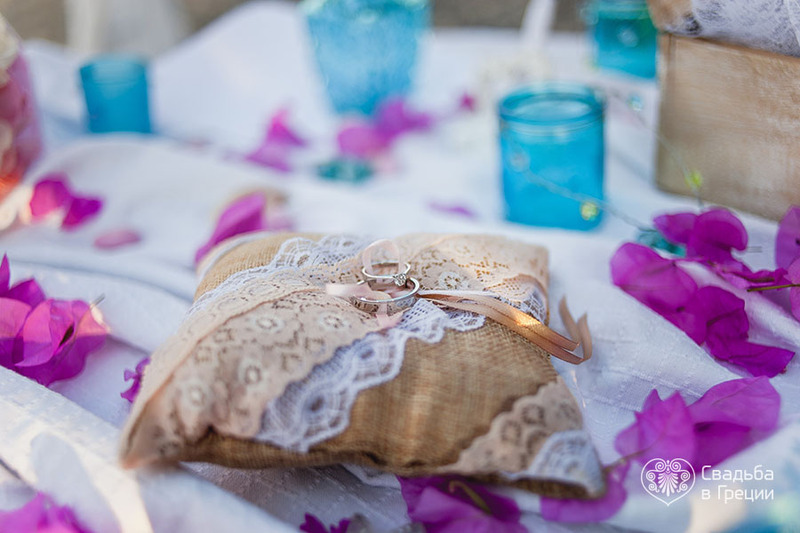 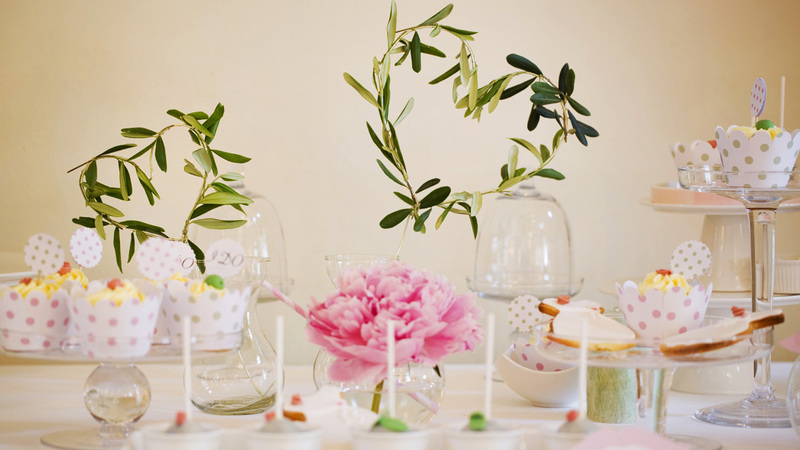 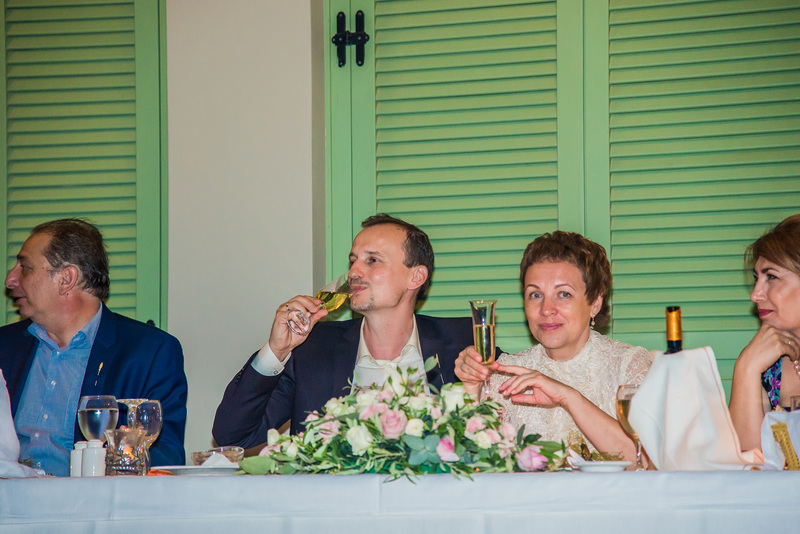 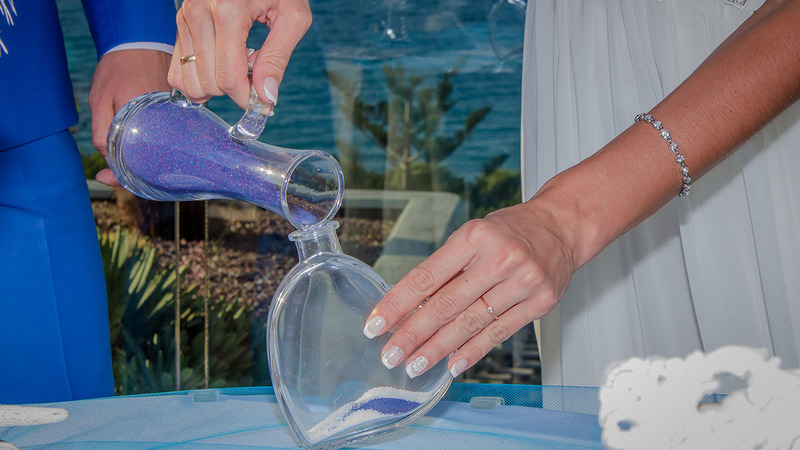 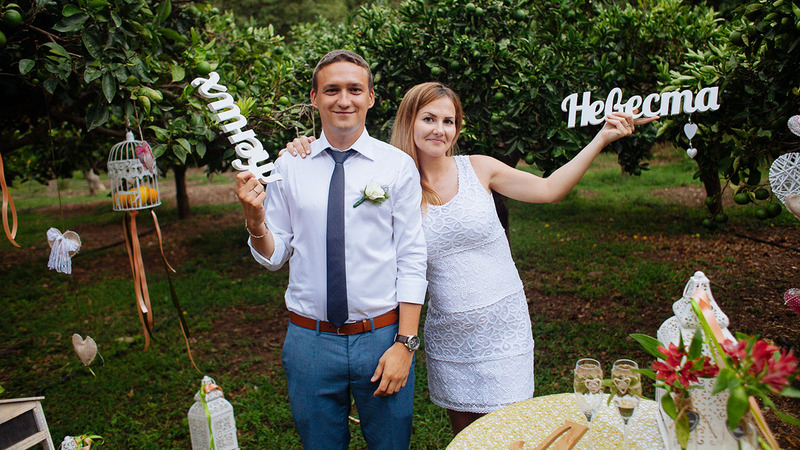 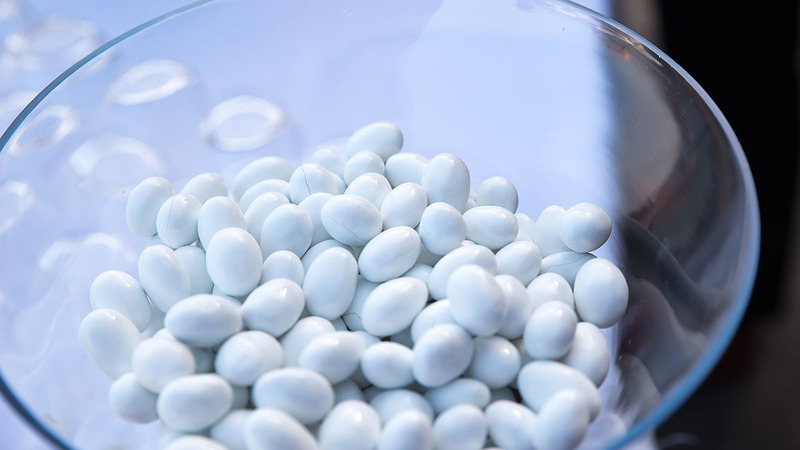 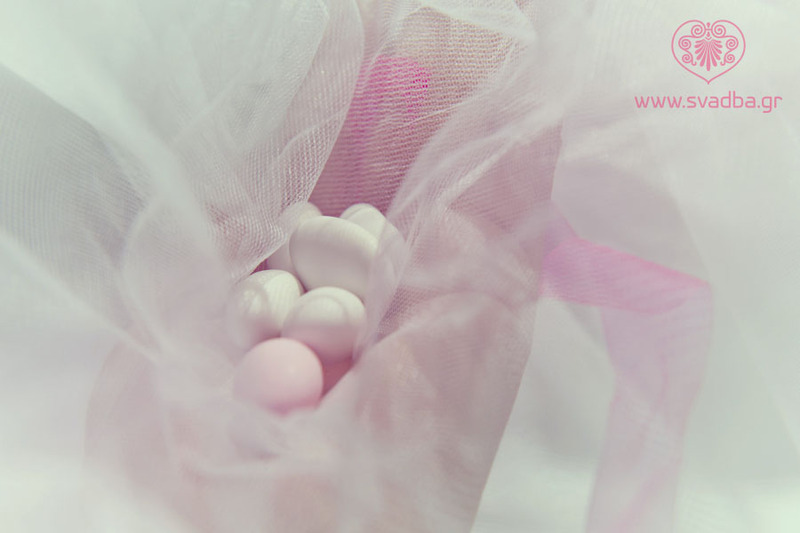 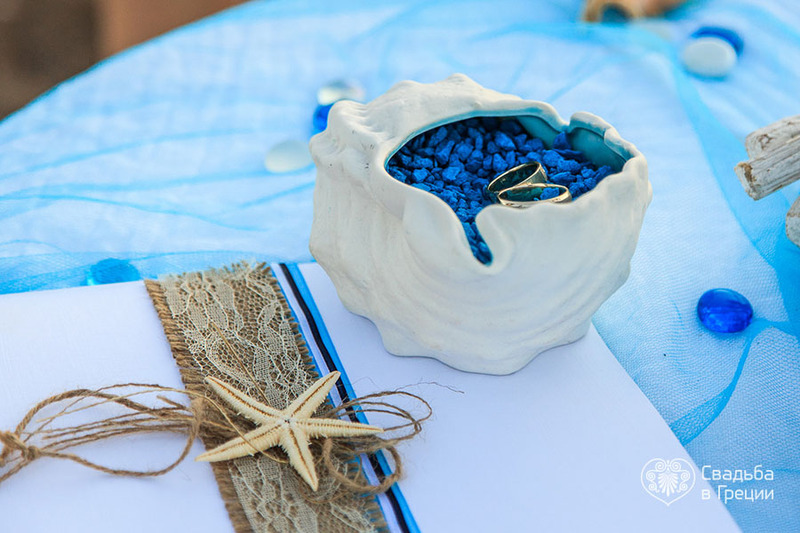 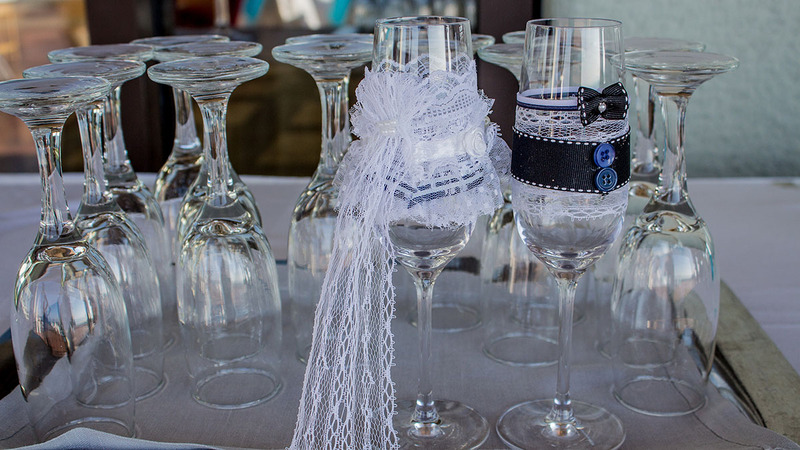 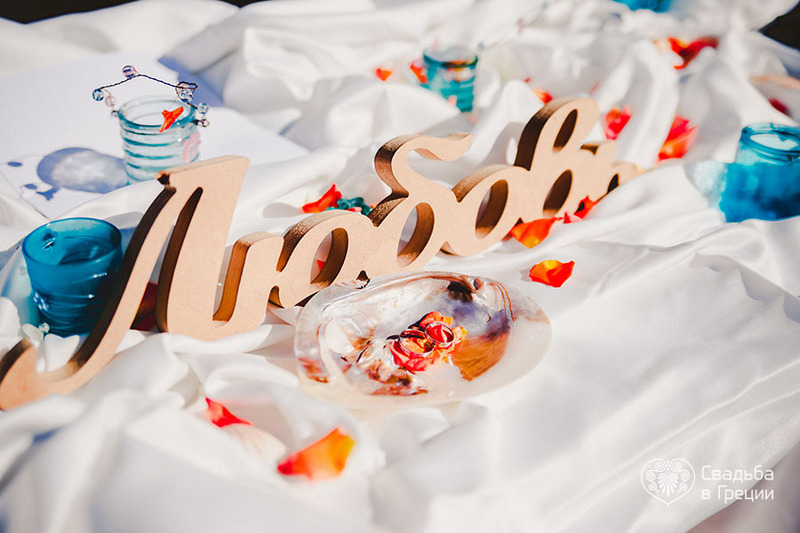 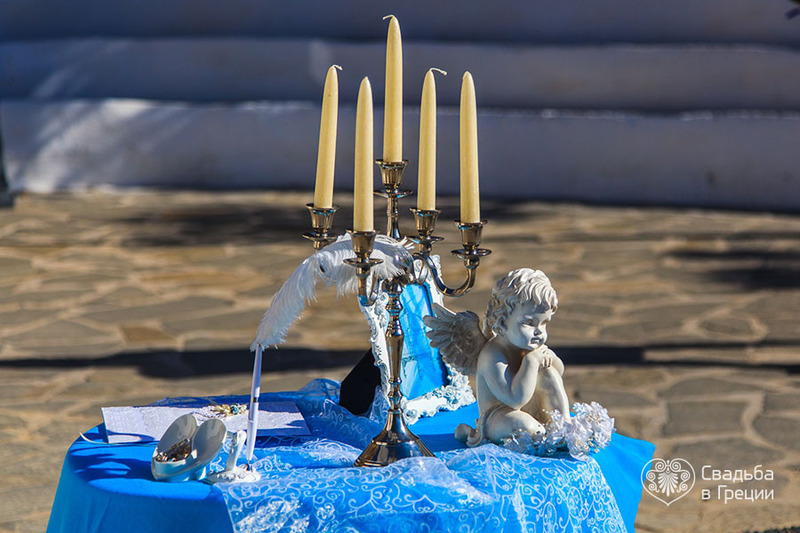 Our specialists will take care of all formalities, paying attention to the smallest details to make sure you have the Baptism ceremony of your dreams. 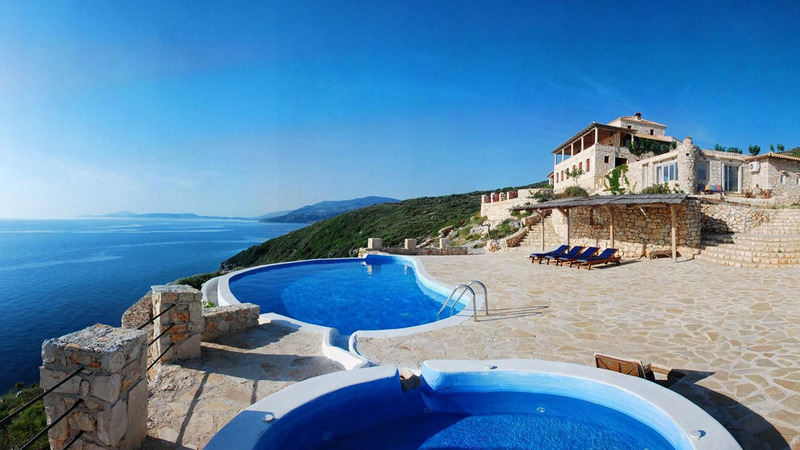 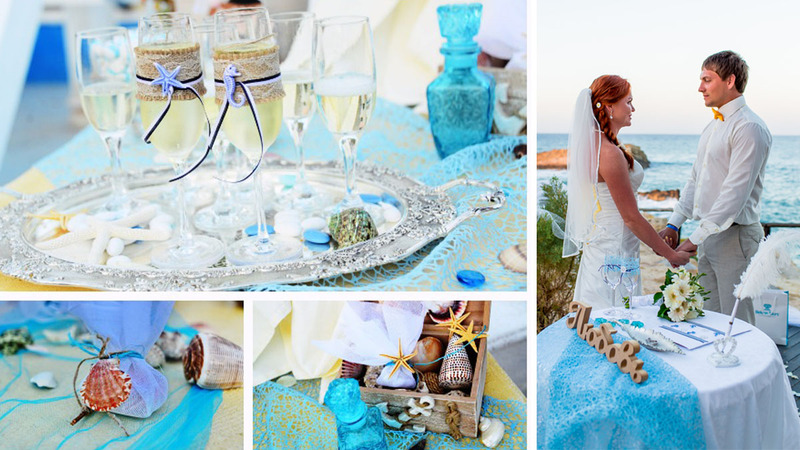 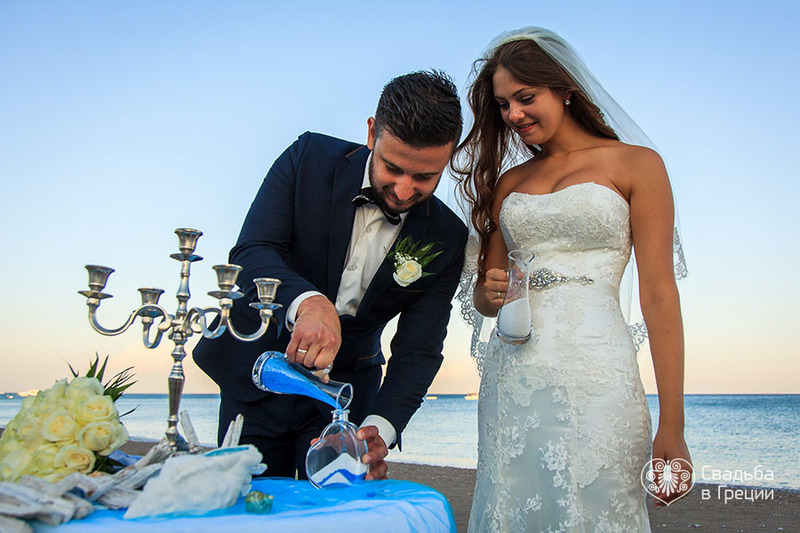 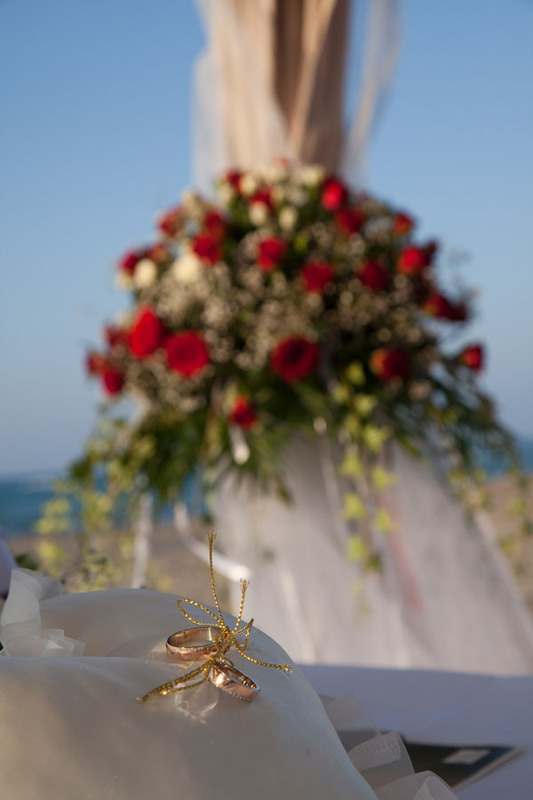 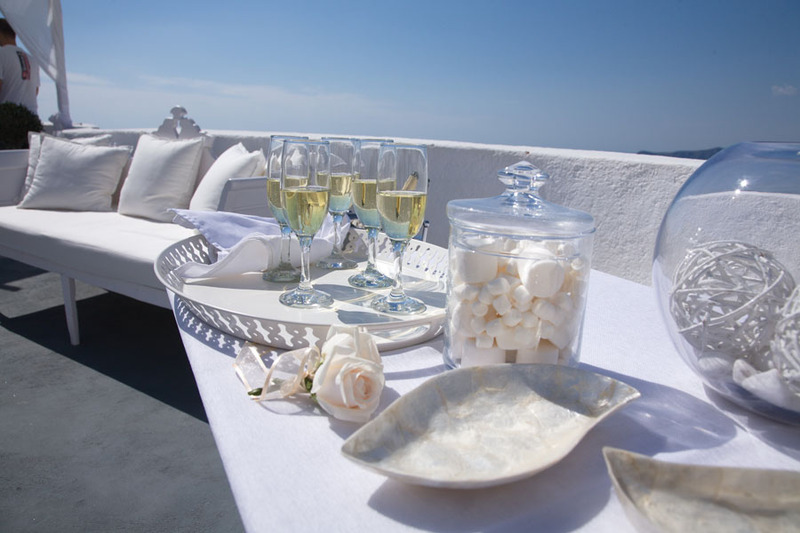 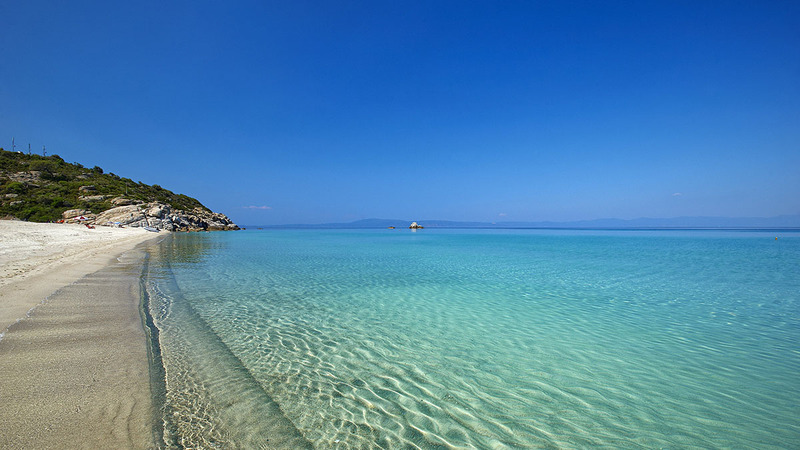 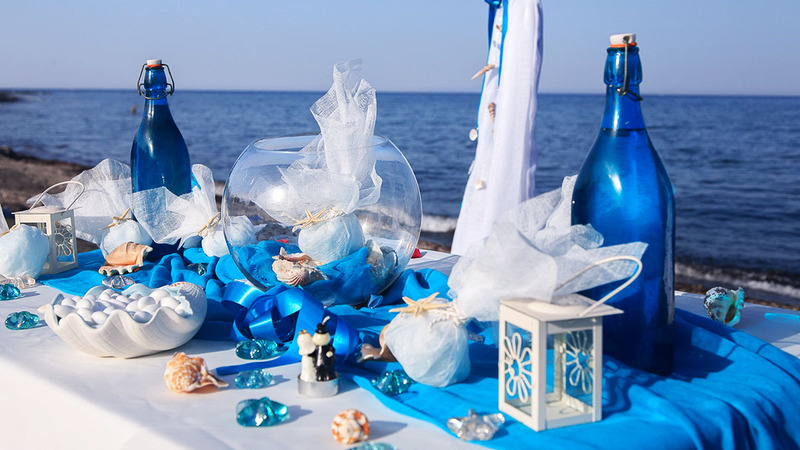 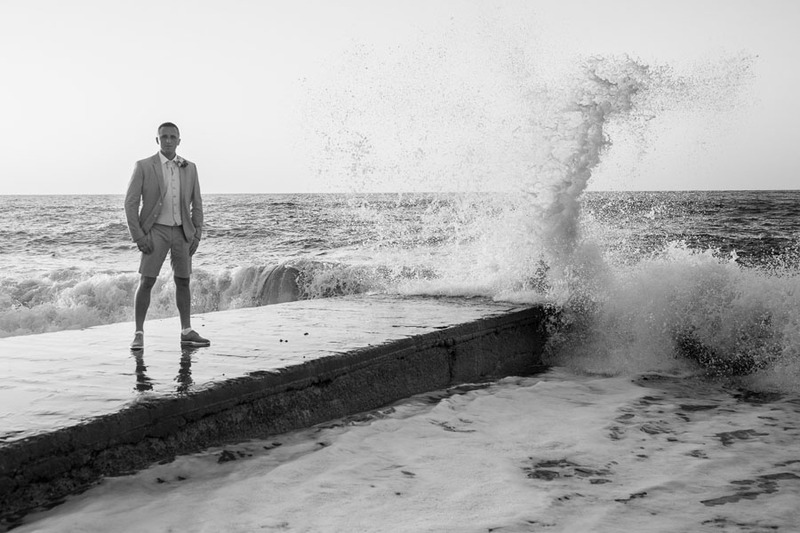 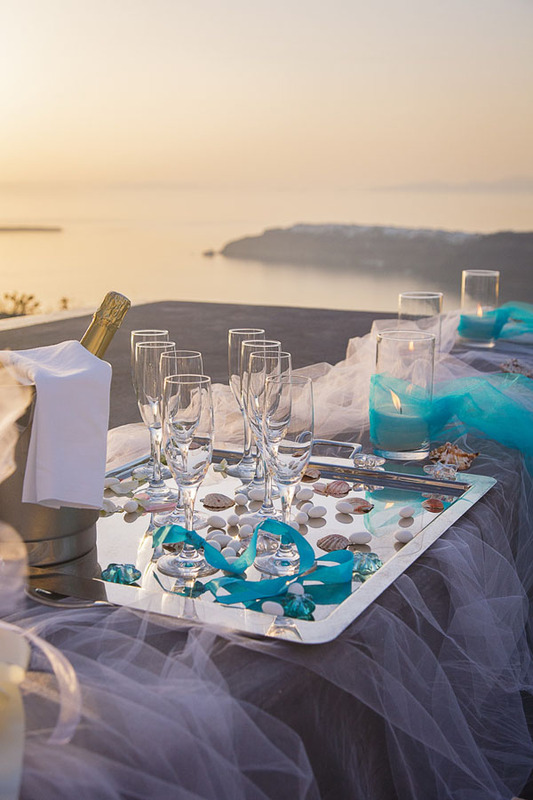 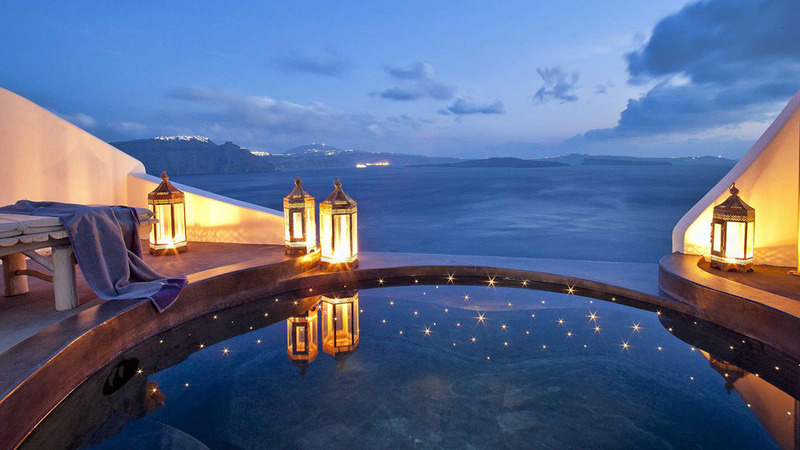 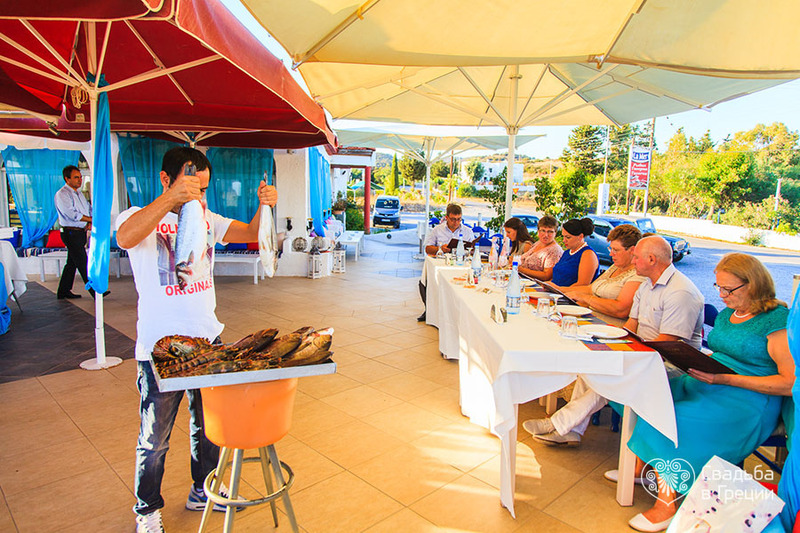 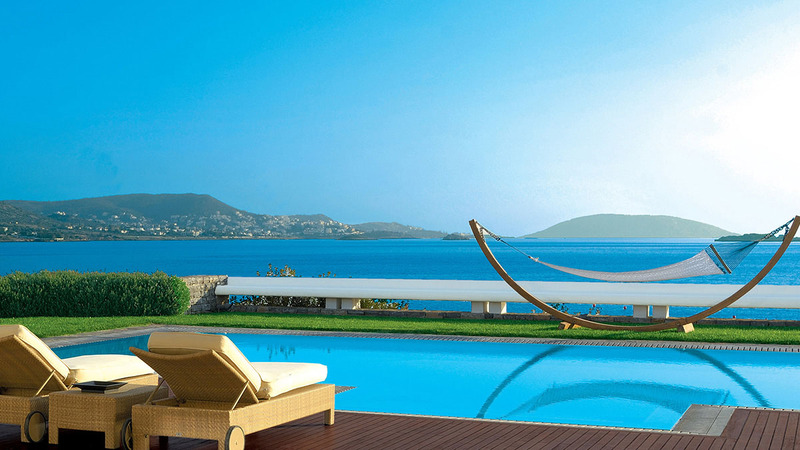 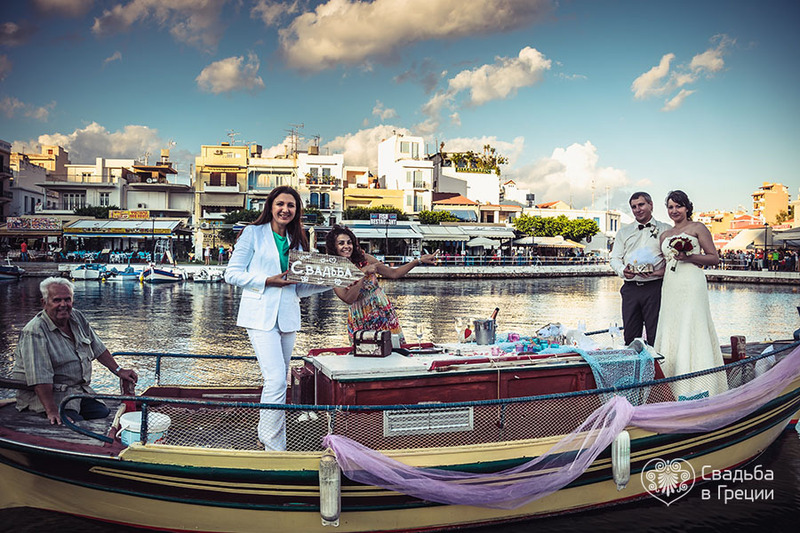 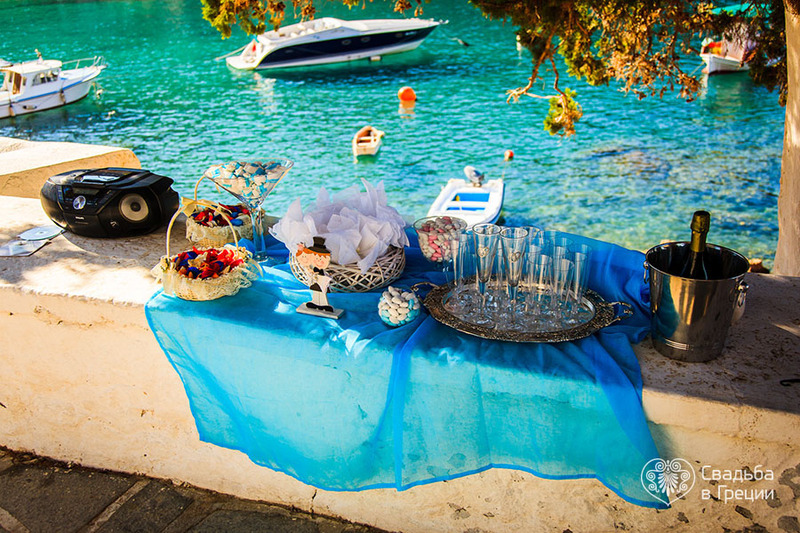 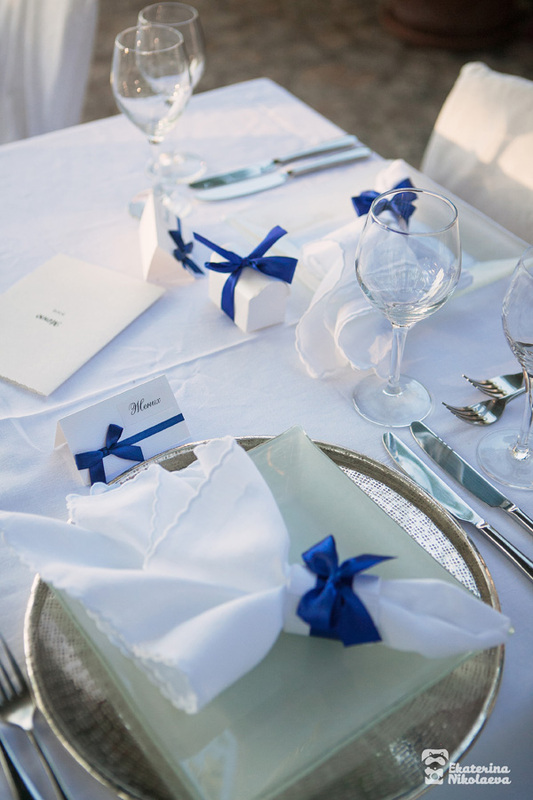 We can state that Beleon Events & Luxury Travel will exceed your highest expectations from your Baptism in Greece. 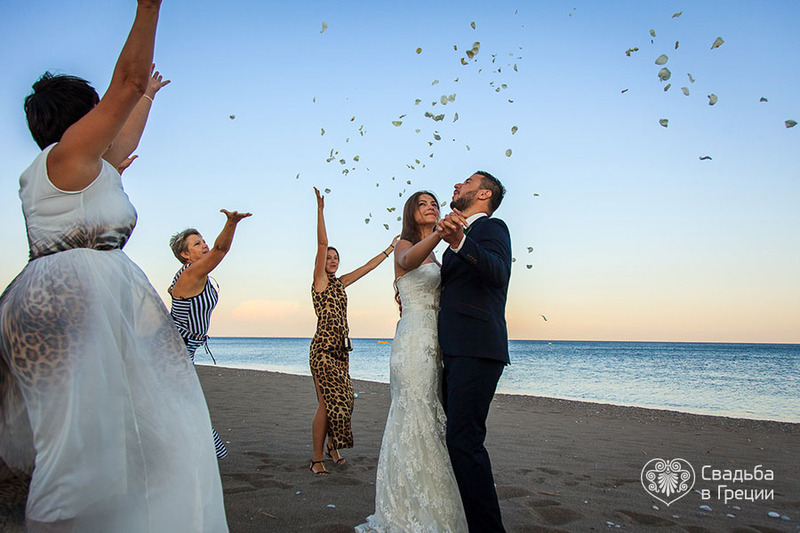 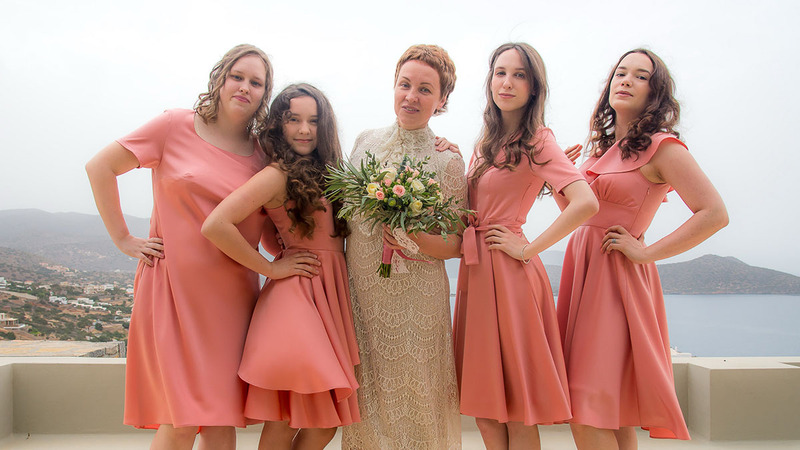 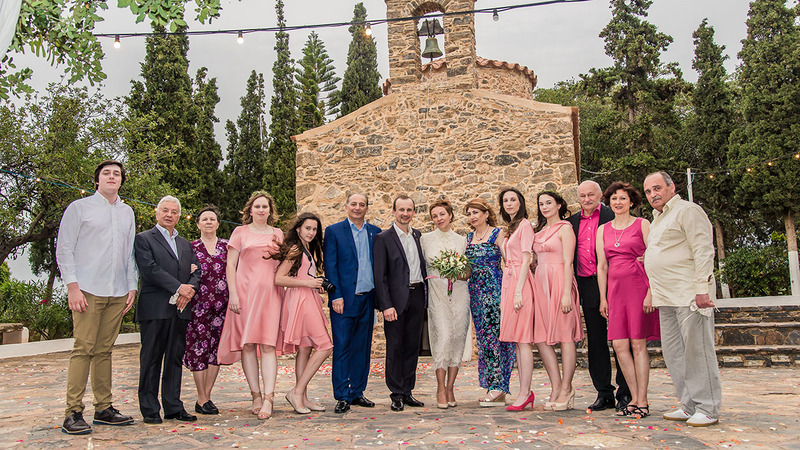 Beleon Events & Luxury Travel is a team of highly skilled professionals that are ready to share with you their long-term experience in organization of weddings in Greece. 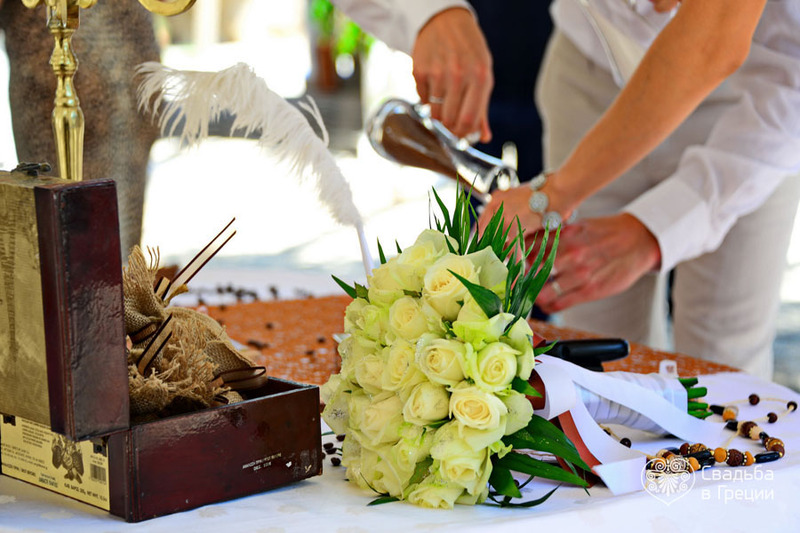 We don’t use any third party service providers. 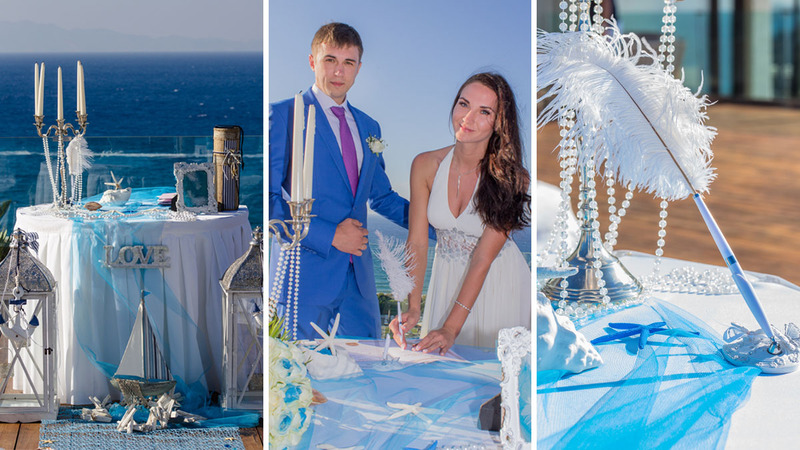 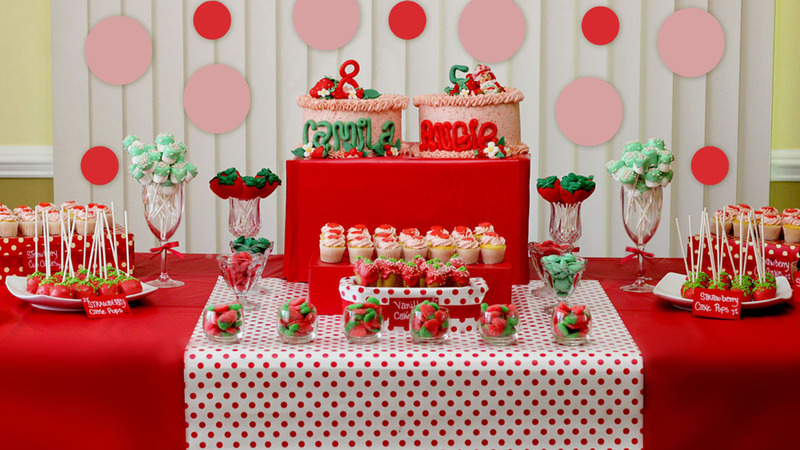 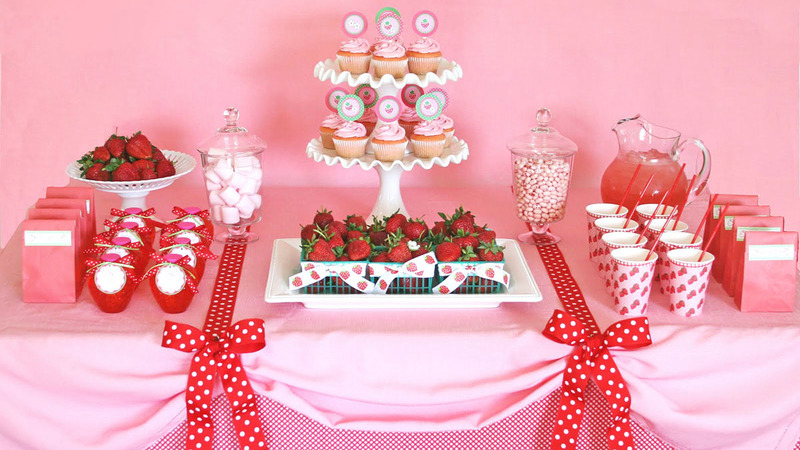 Our company includes a special Wedding Department with its own wedding coordinators, planers, designers, decorators, florists etc. 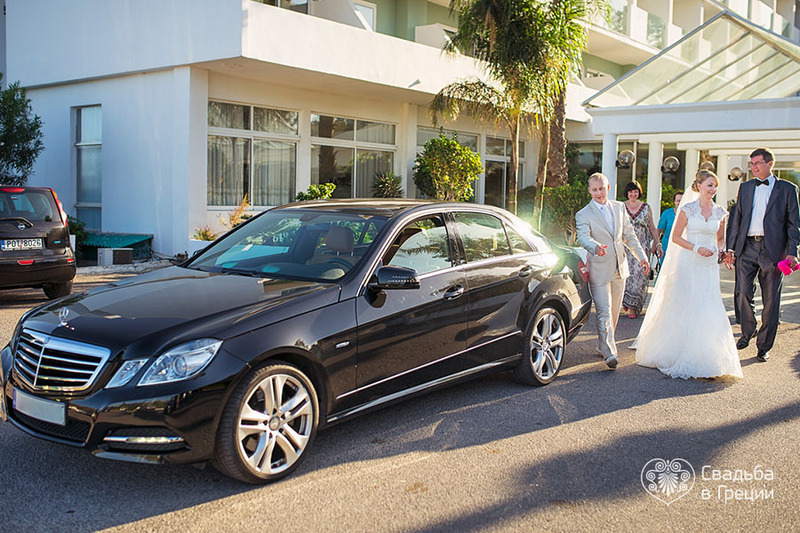 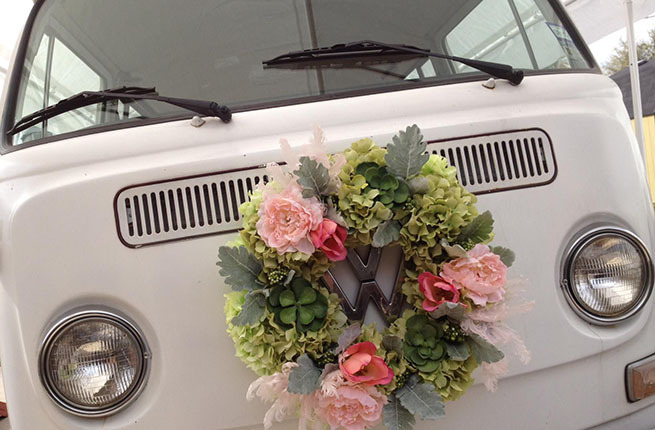 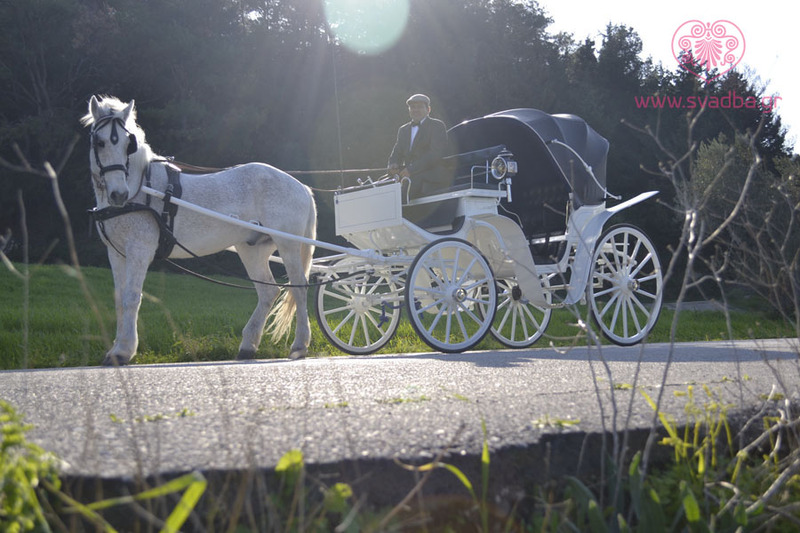 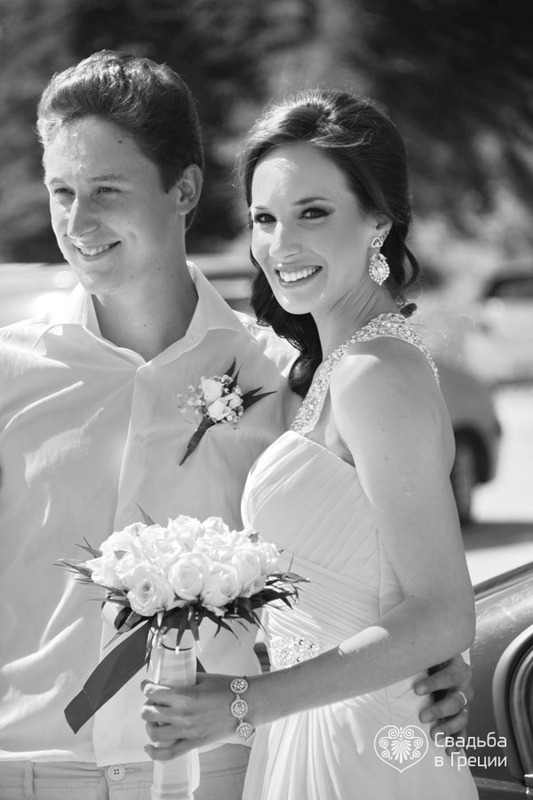 Beleon Events & Luxury Travel is a multifunctional company, thus if needed we can easily provide you with appropriate wedding transport services, accommodation and so on. 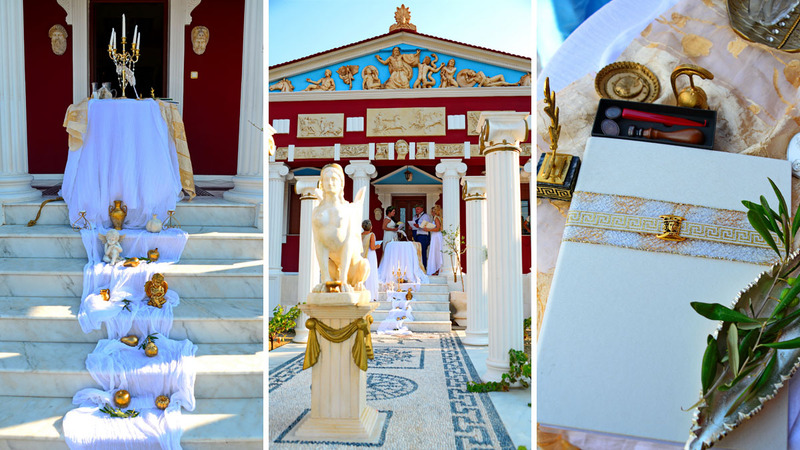 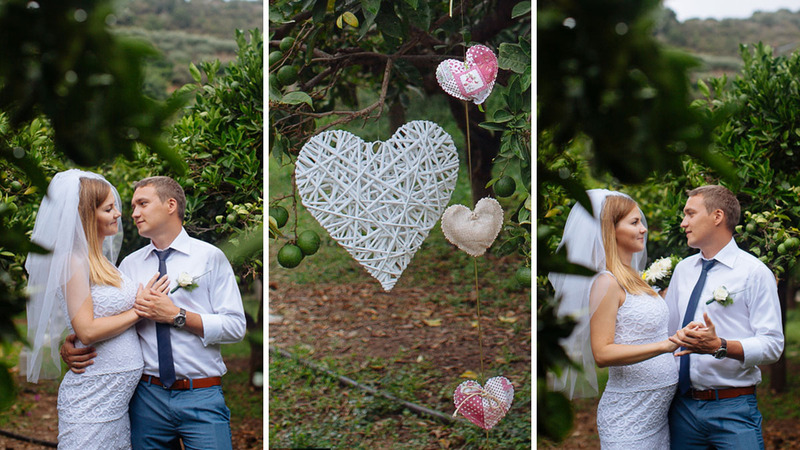 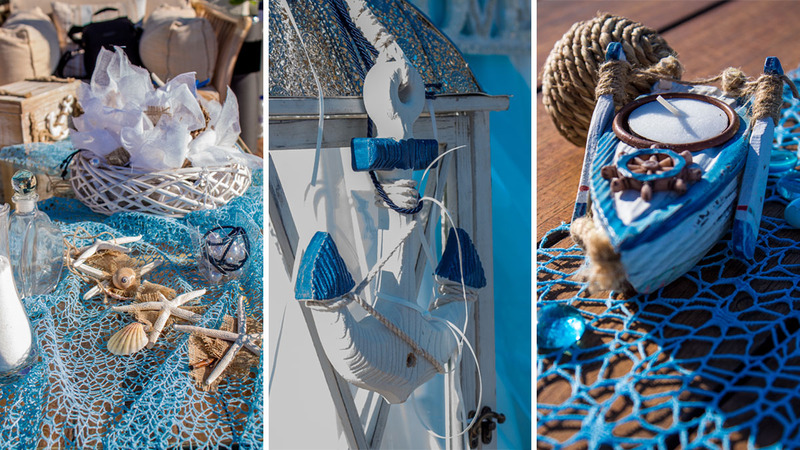 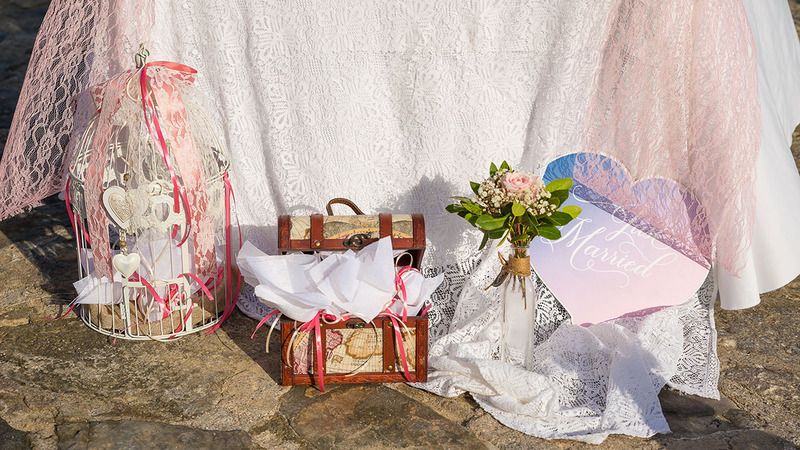 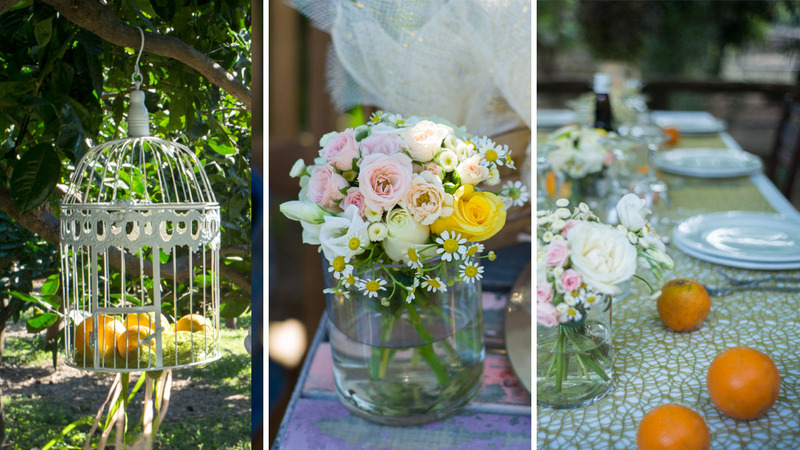 We do have dozens of wedding package samples each with its own style, budget and location; however our priority is to learn your vision of an ideal wedding in Greece. 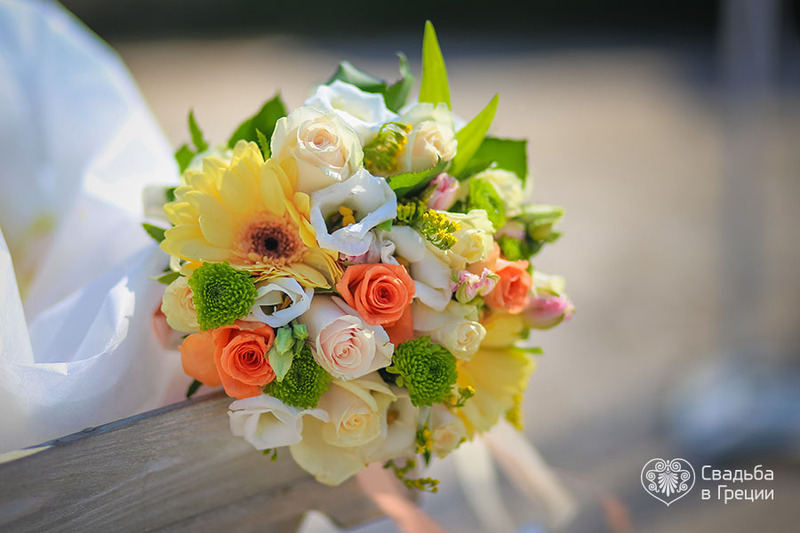 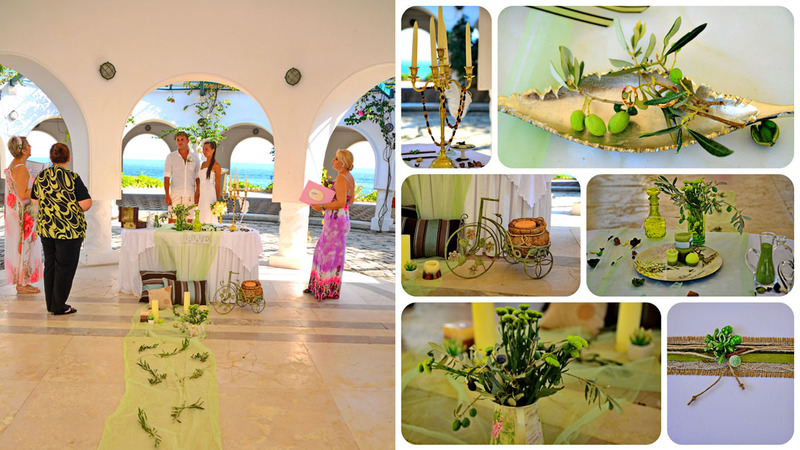 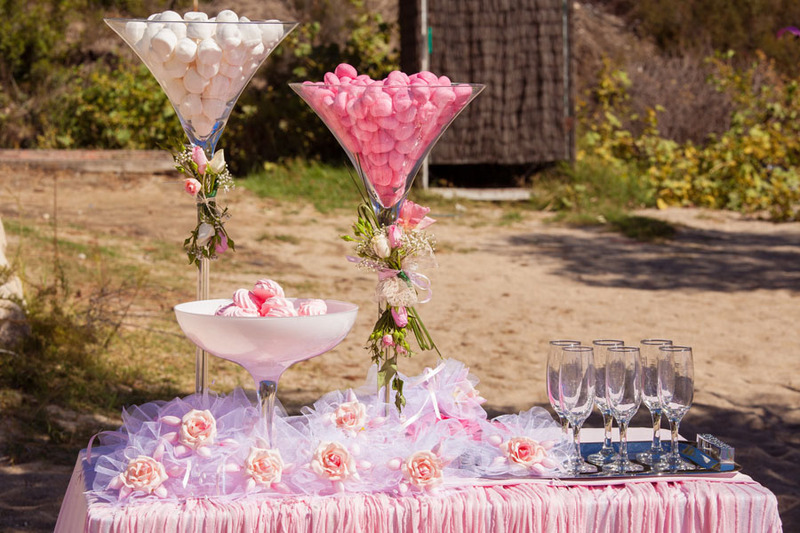 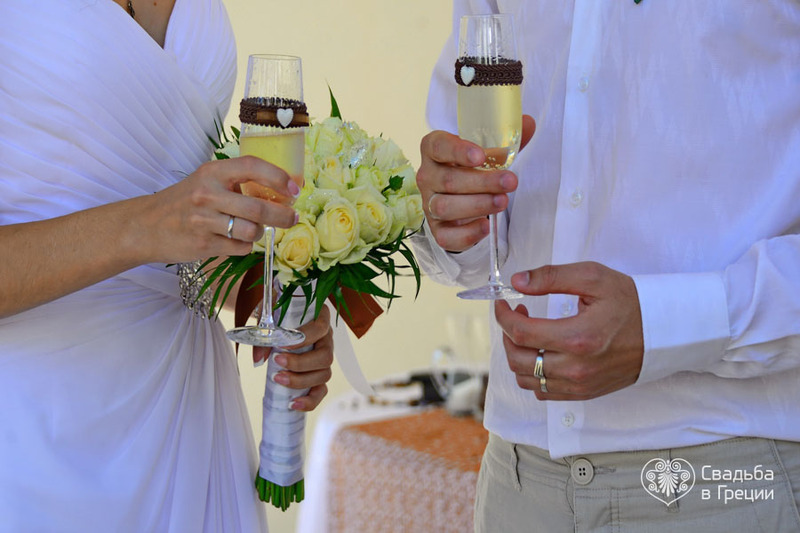 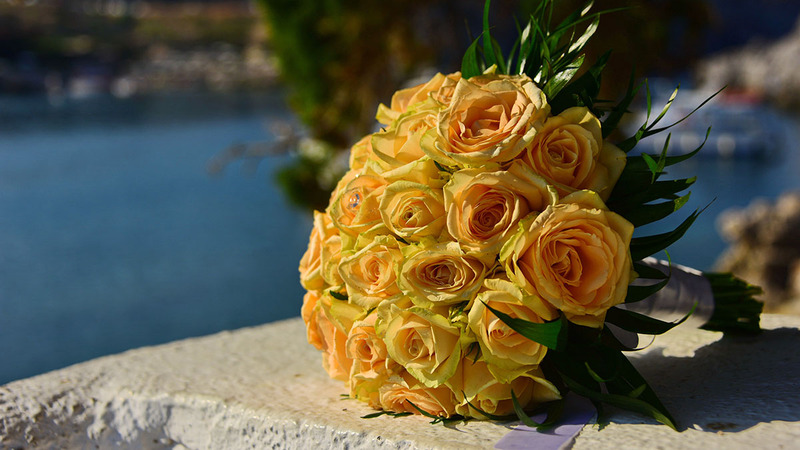 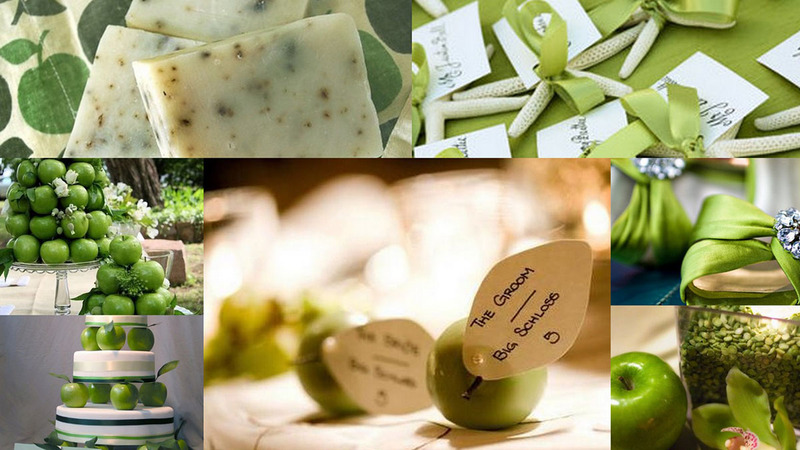 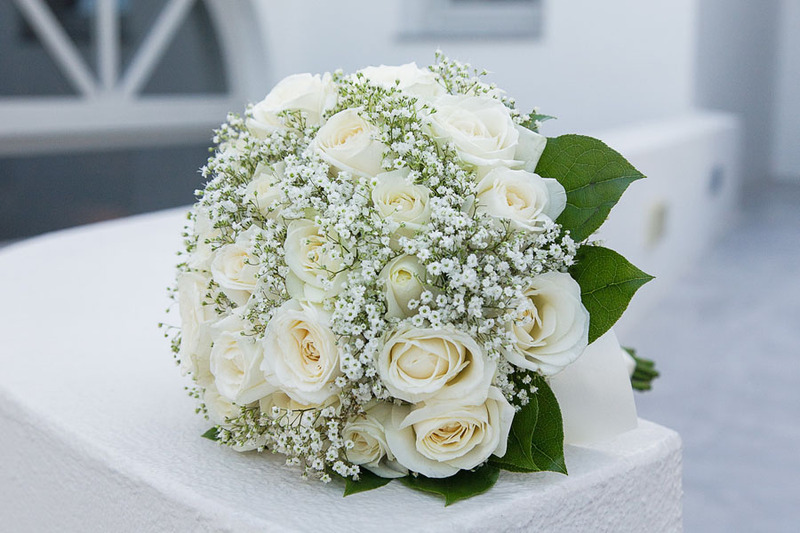 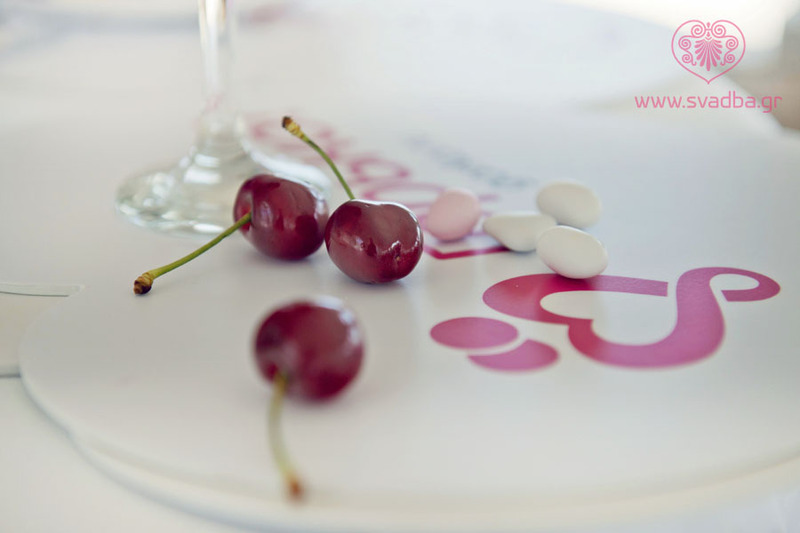 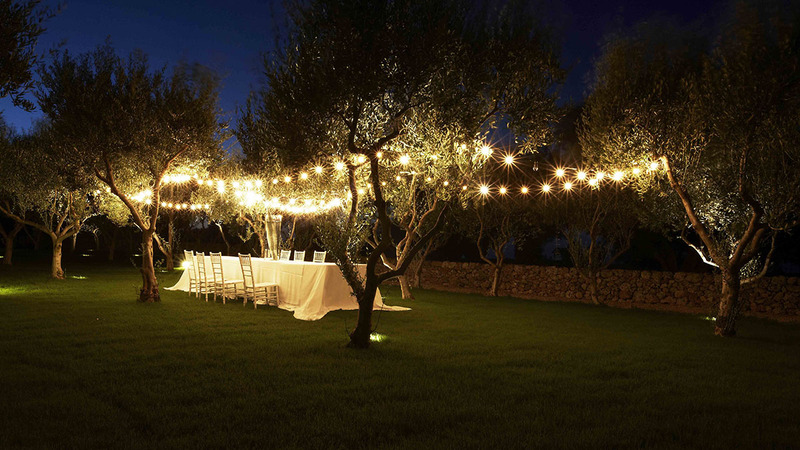 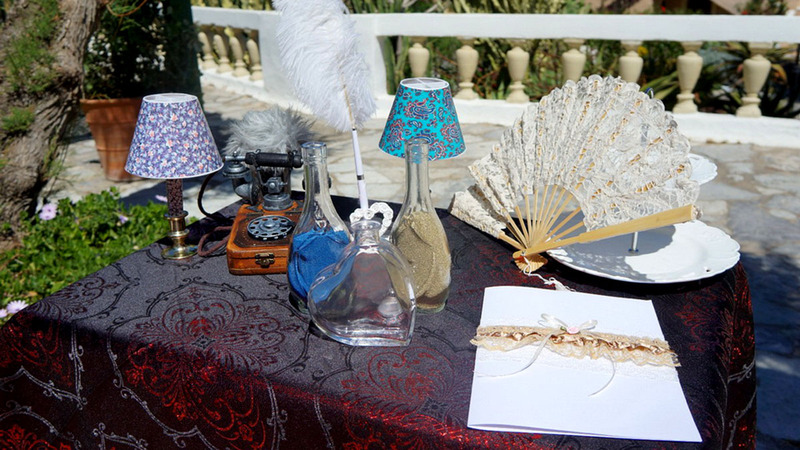 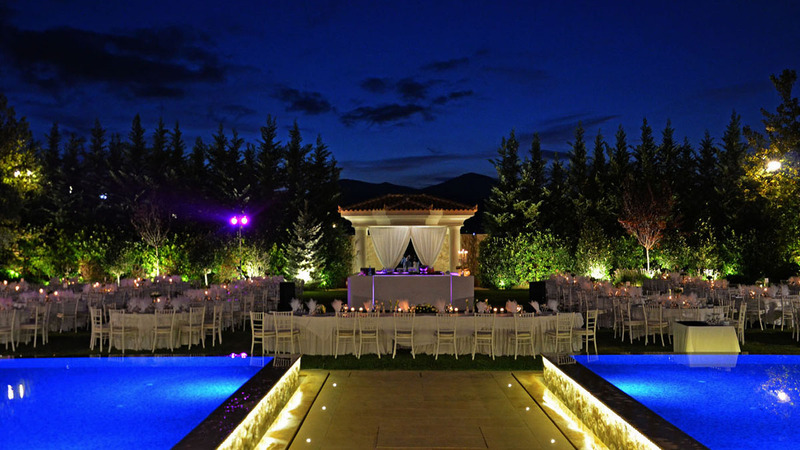 Combining our expertise with your wishes we can organize for our clients a unique wedding in Greece - the only one of its kind. 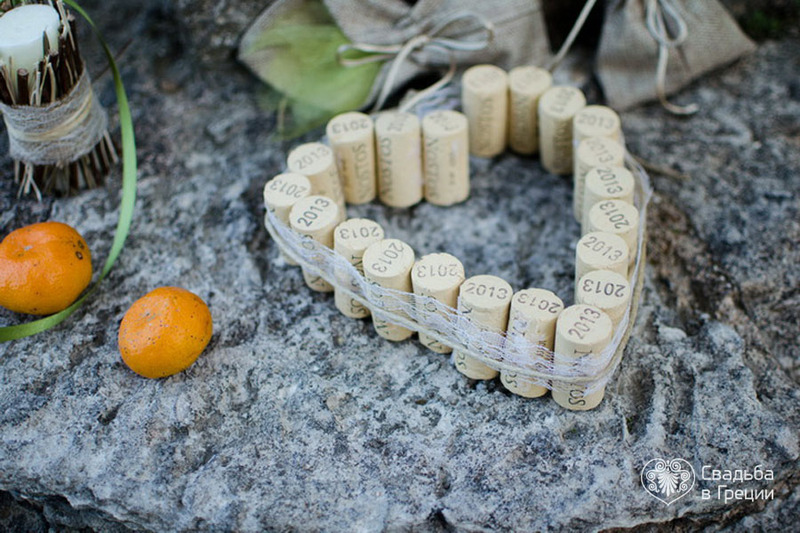 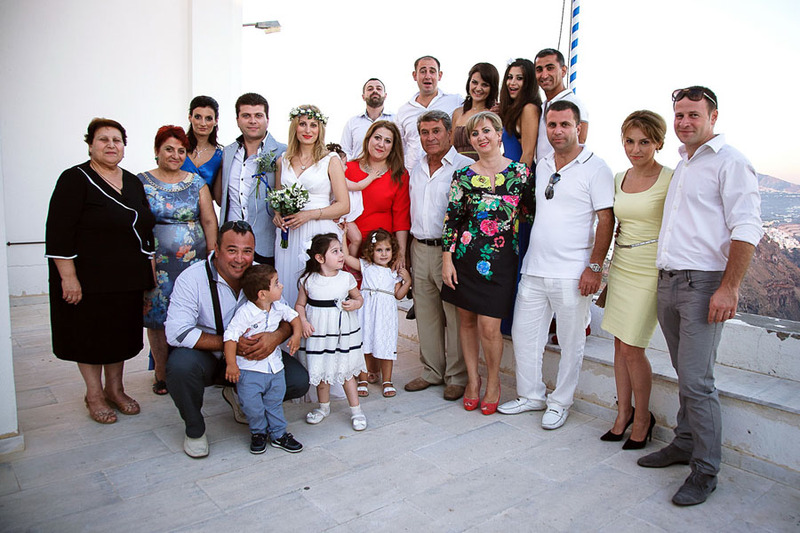 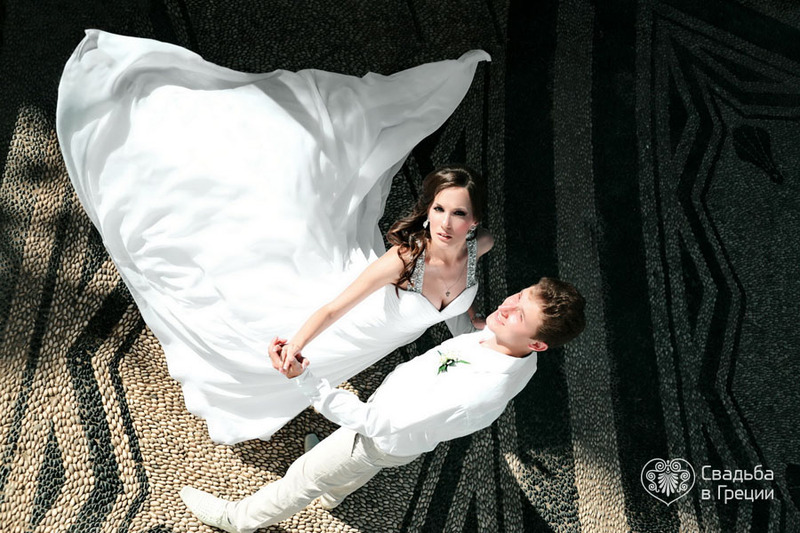 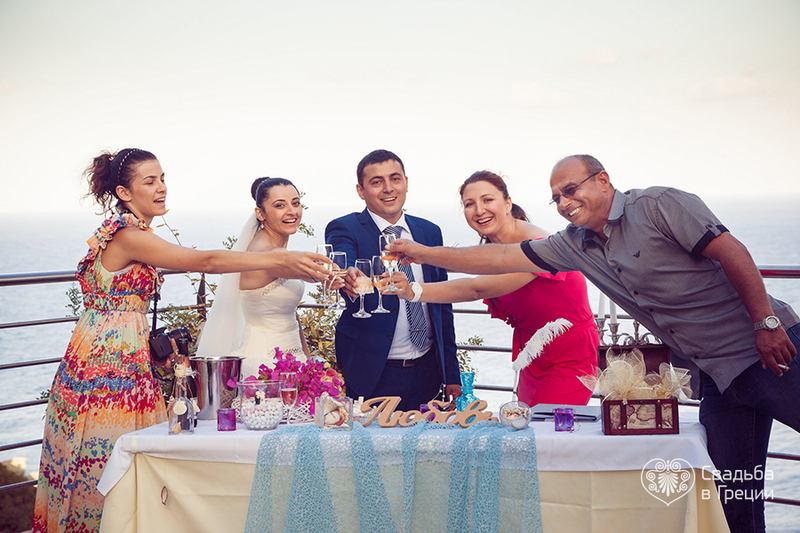 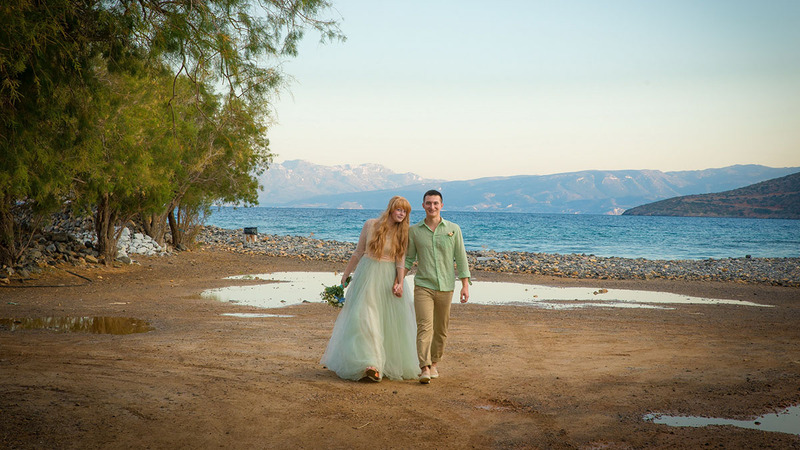 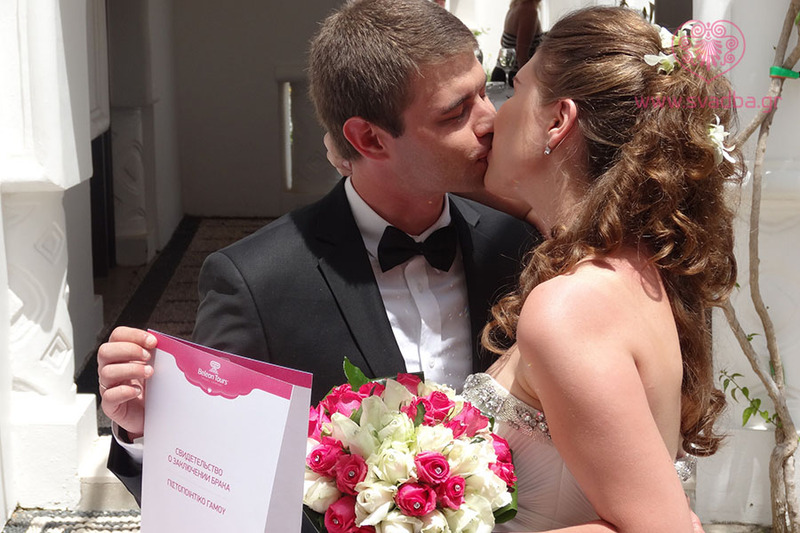 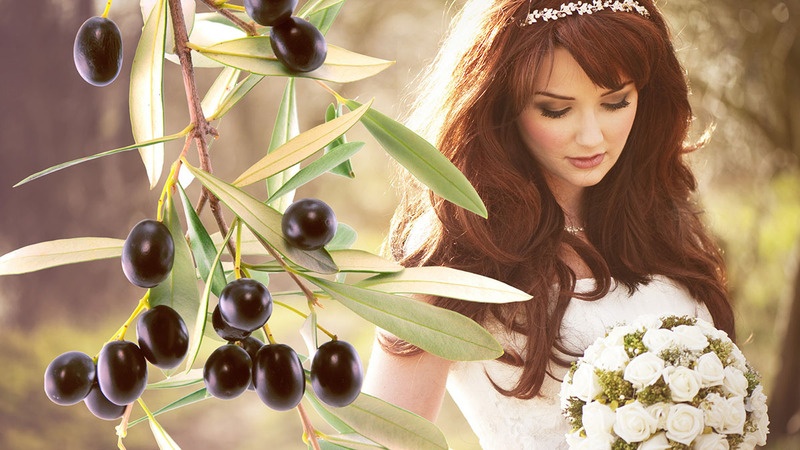 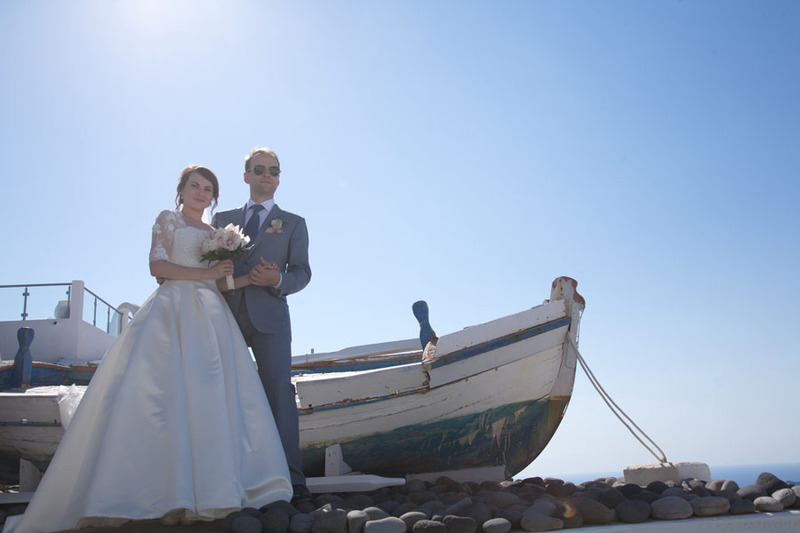 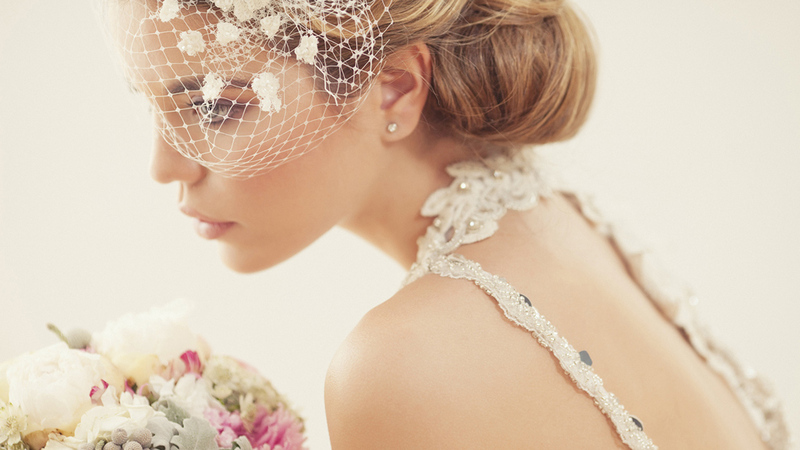 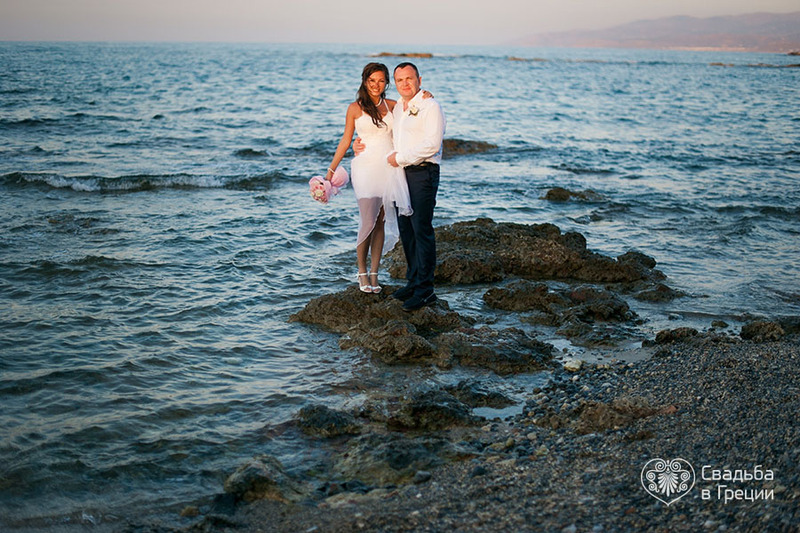 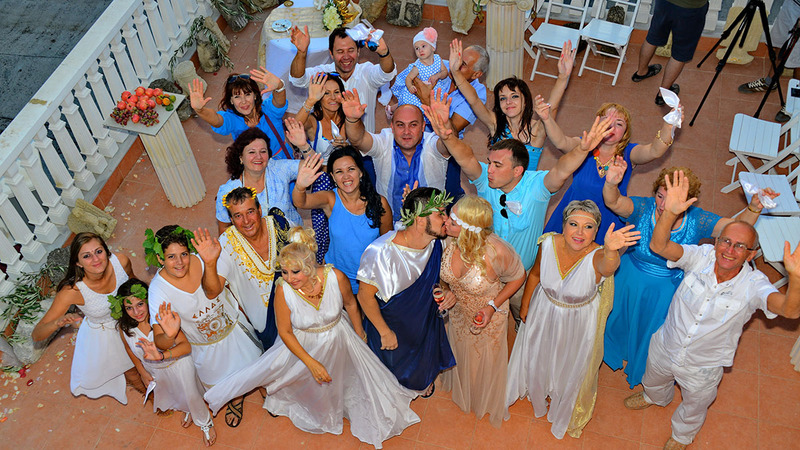 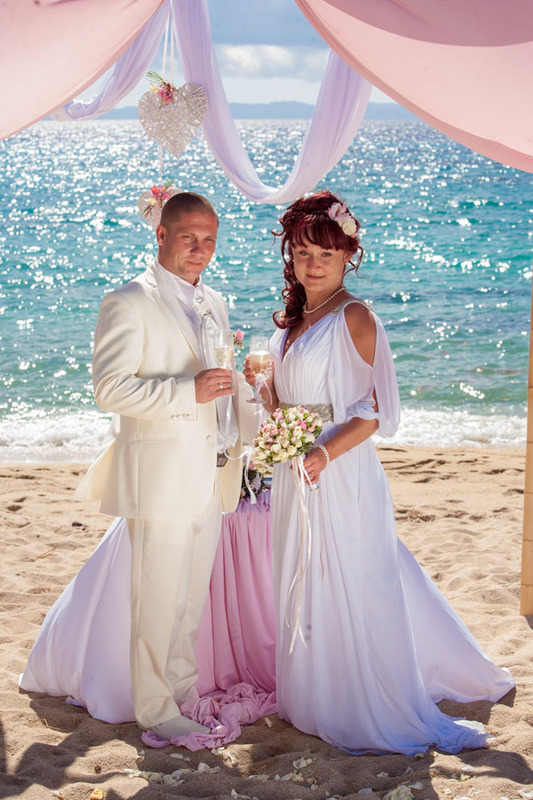 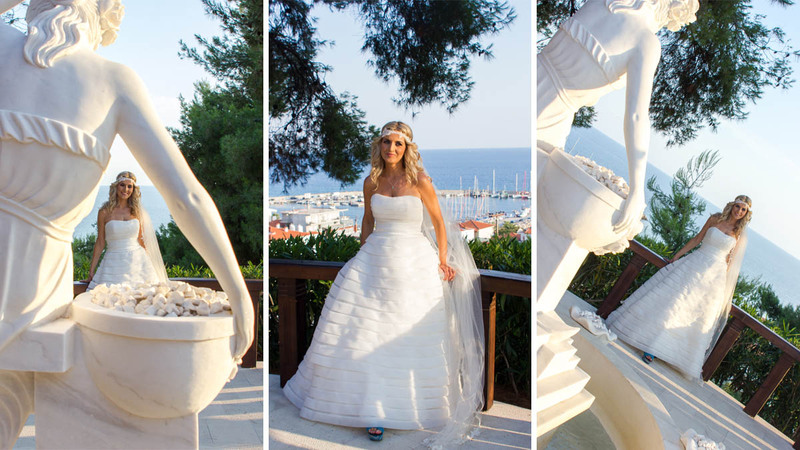 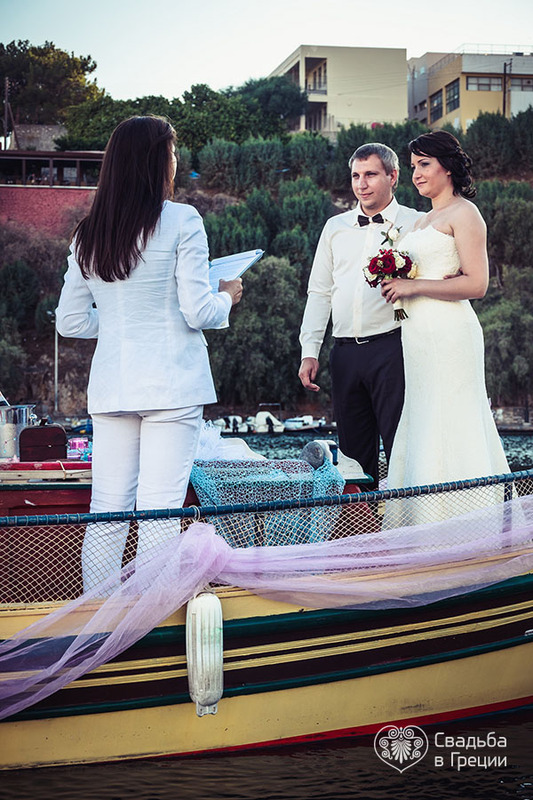 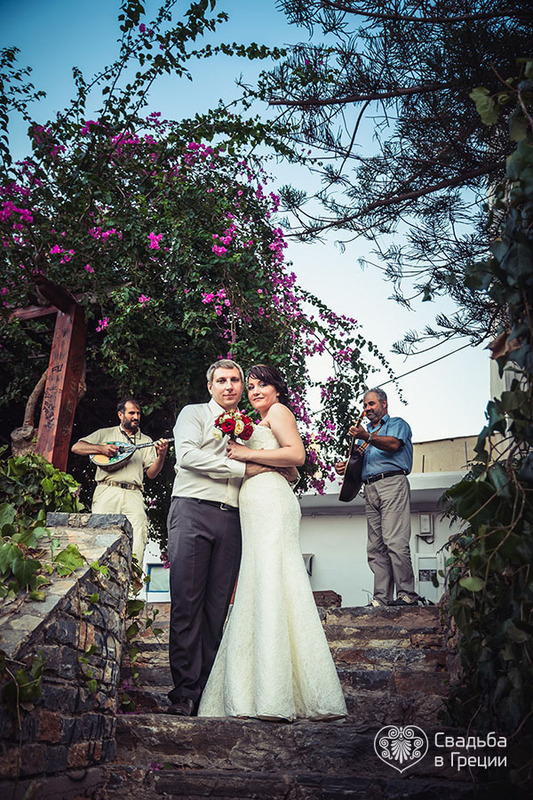 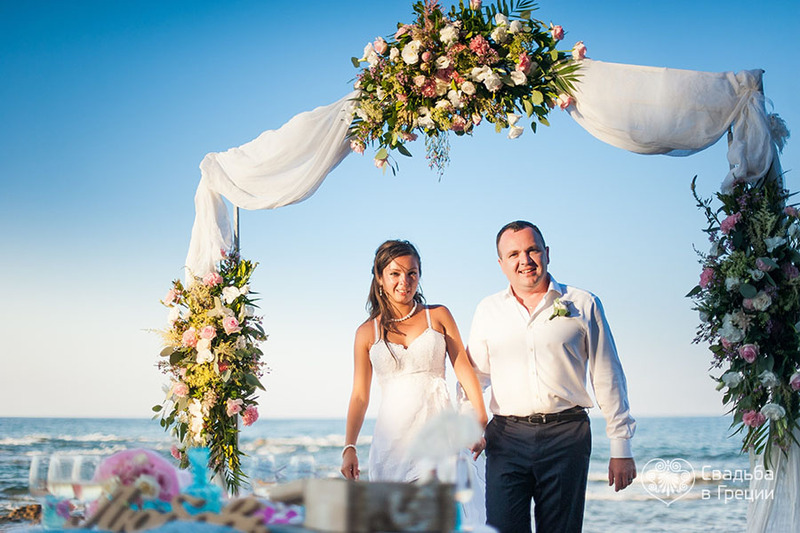 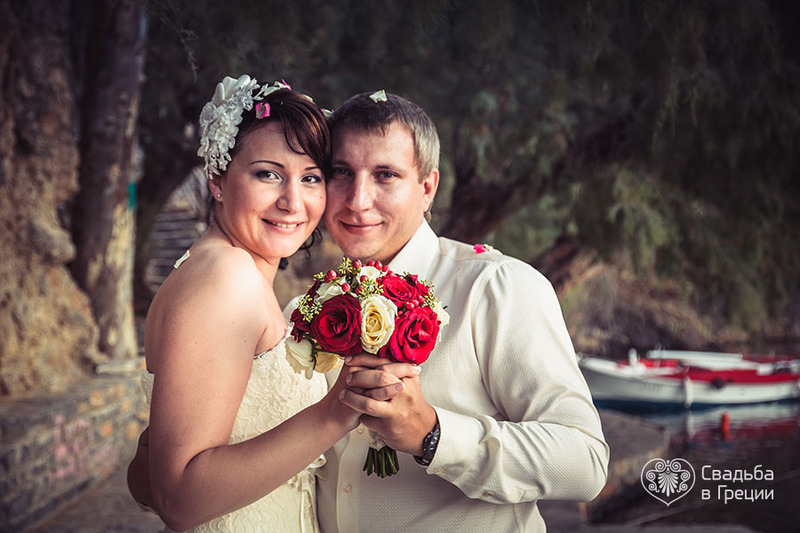 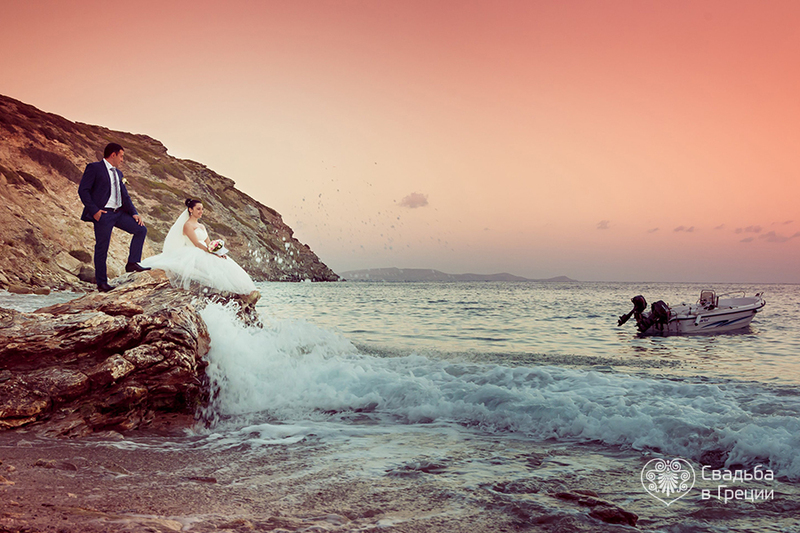 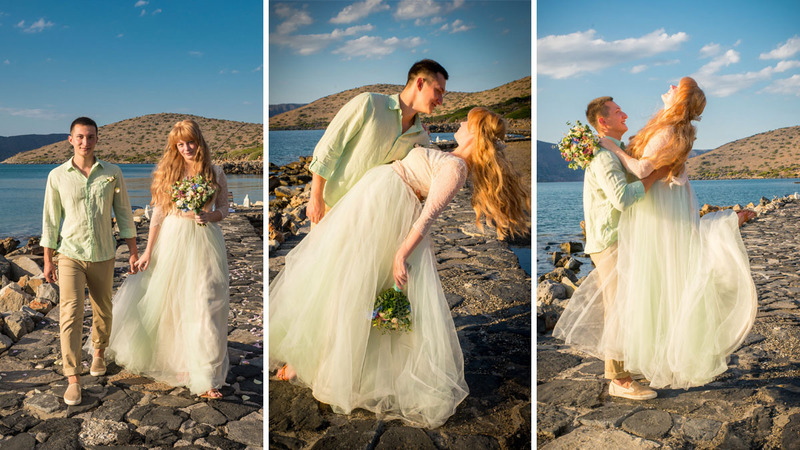 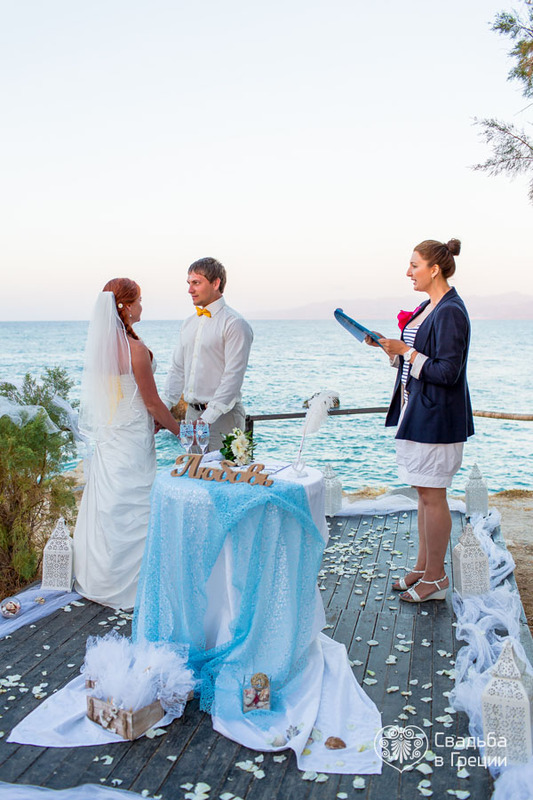 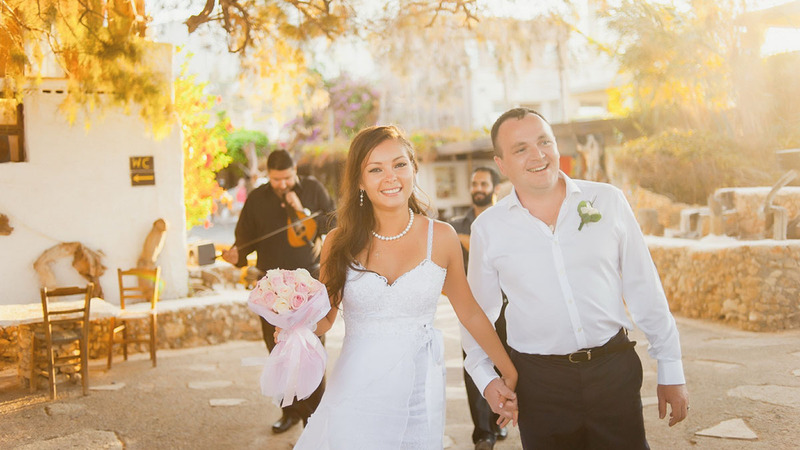 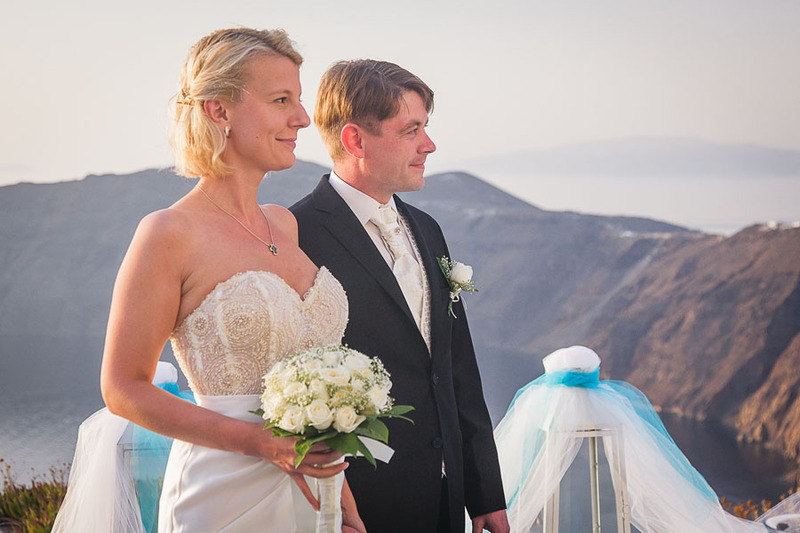 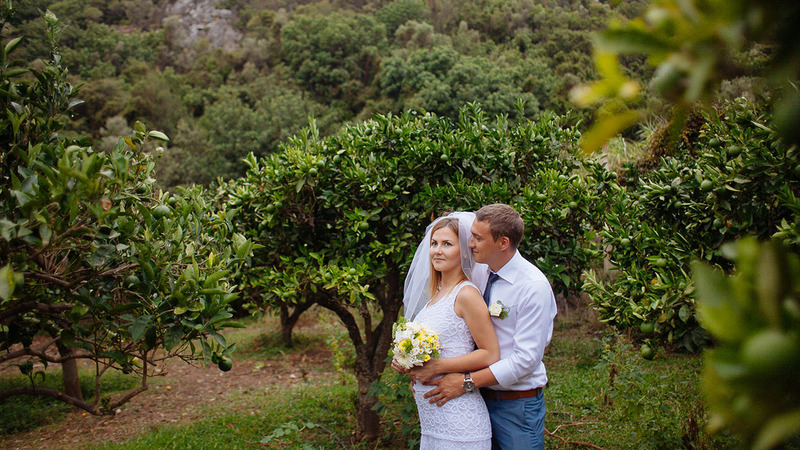 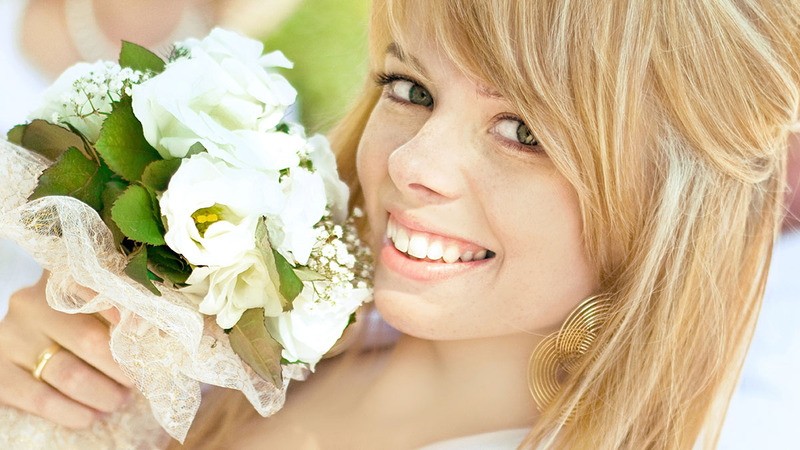 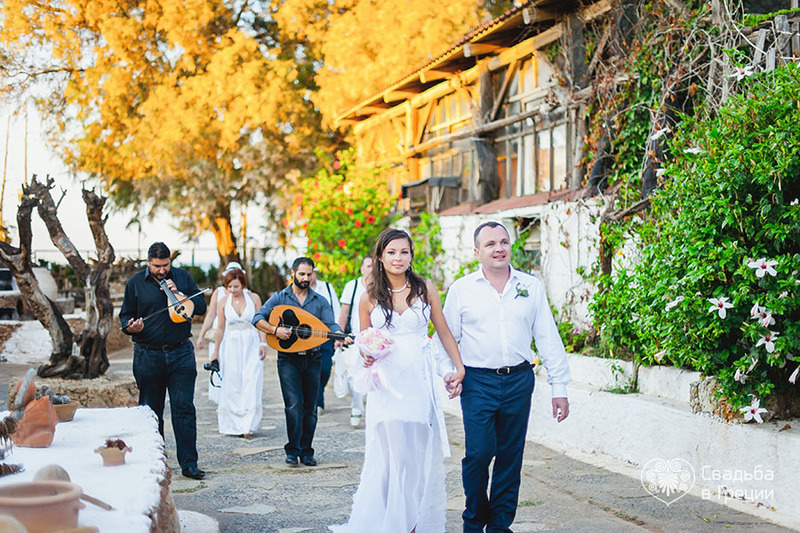 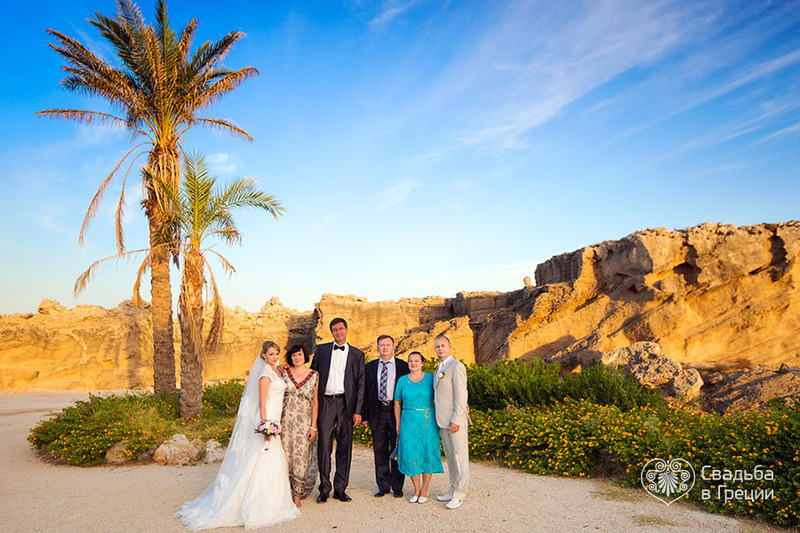 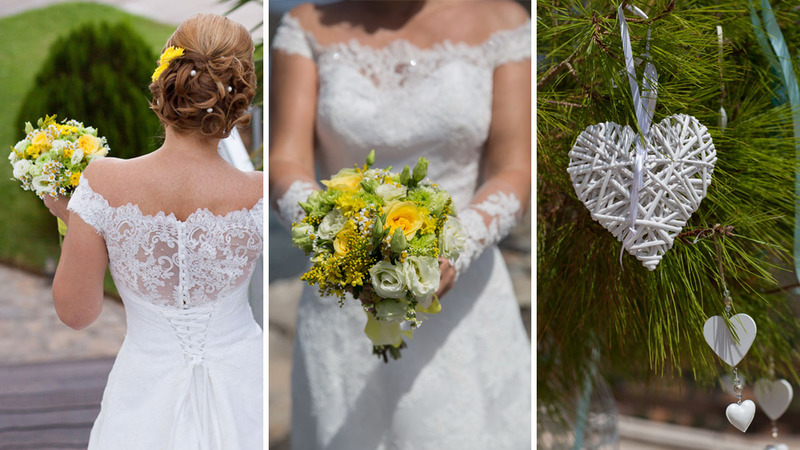 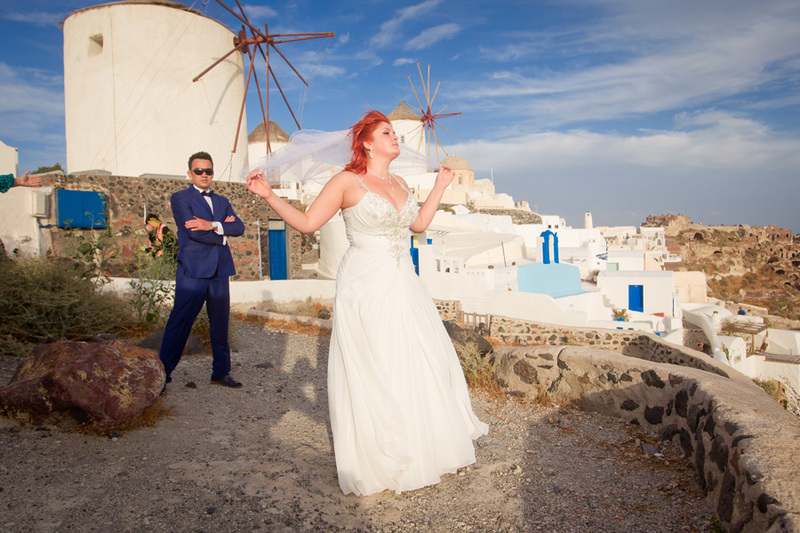 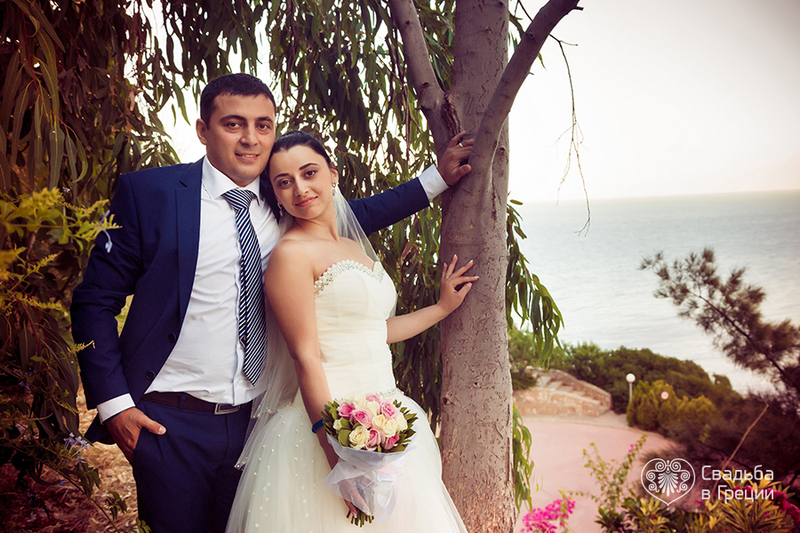 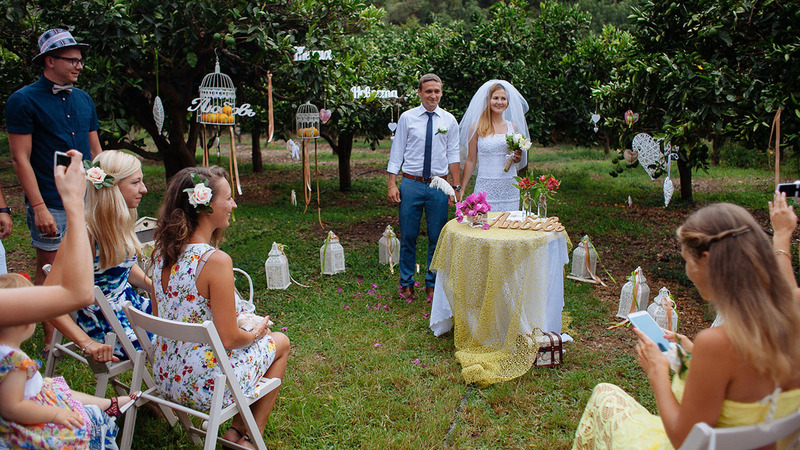 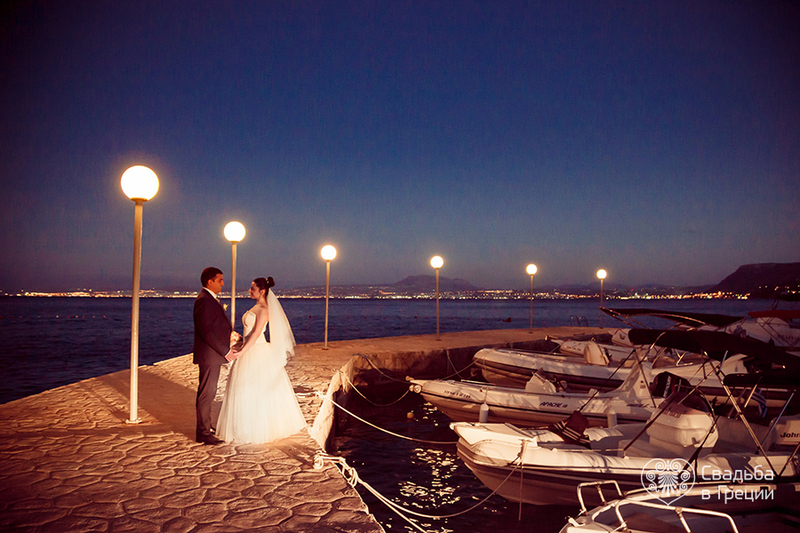 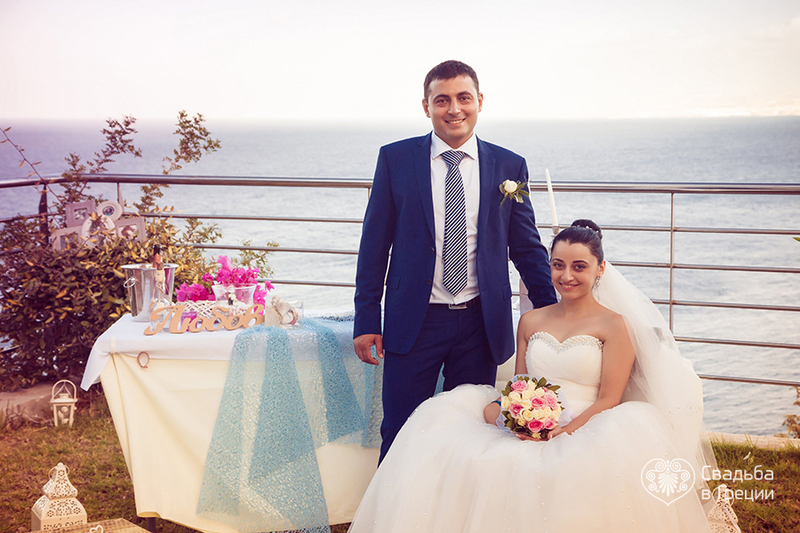 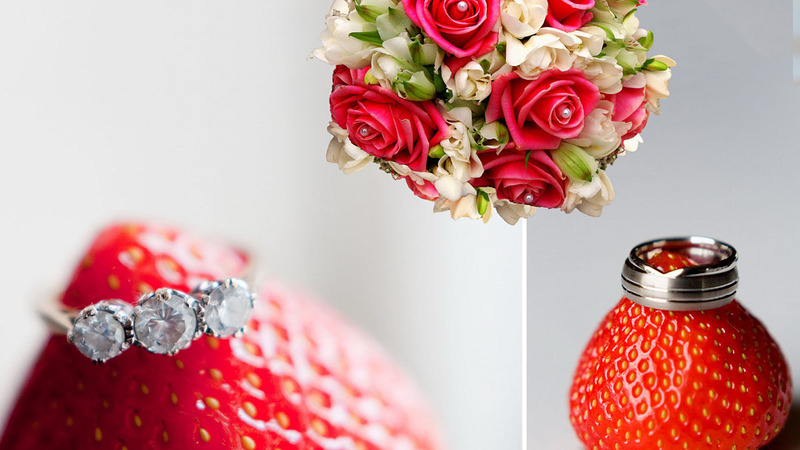 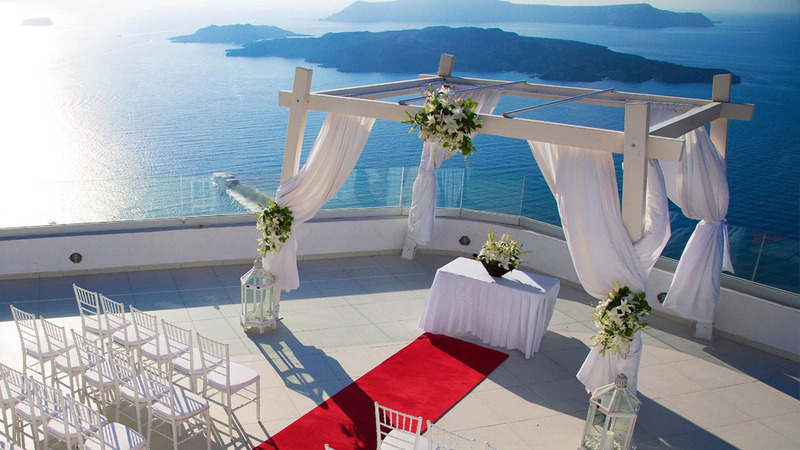 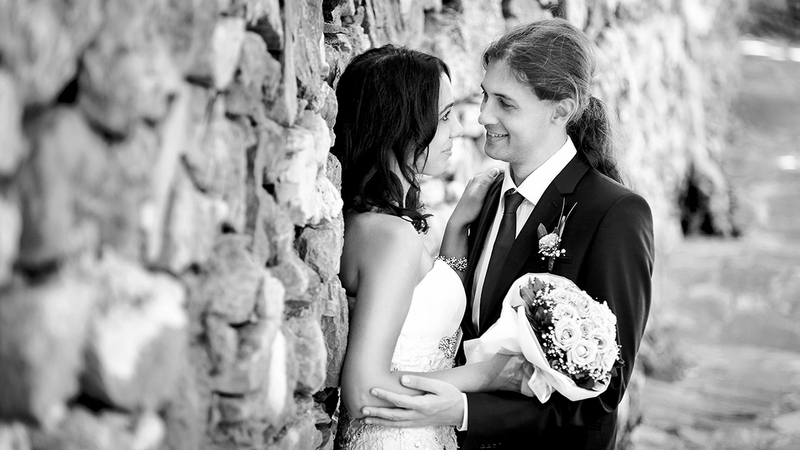 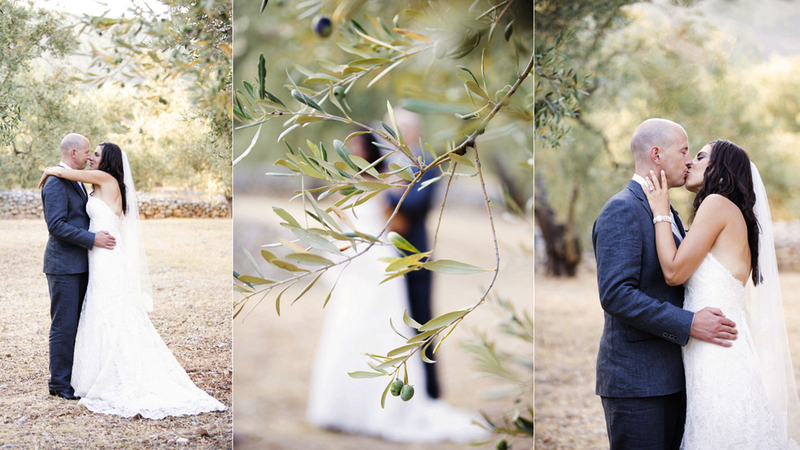 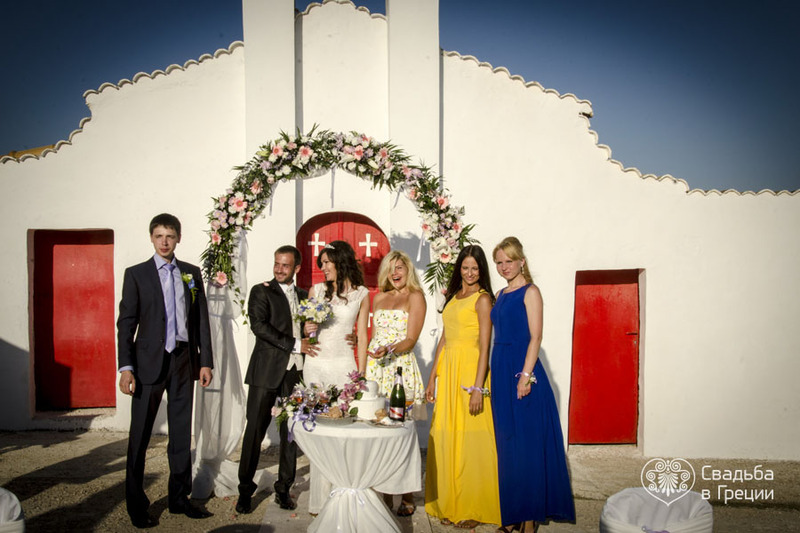 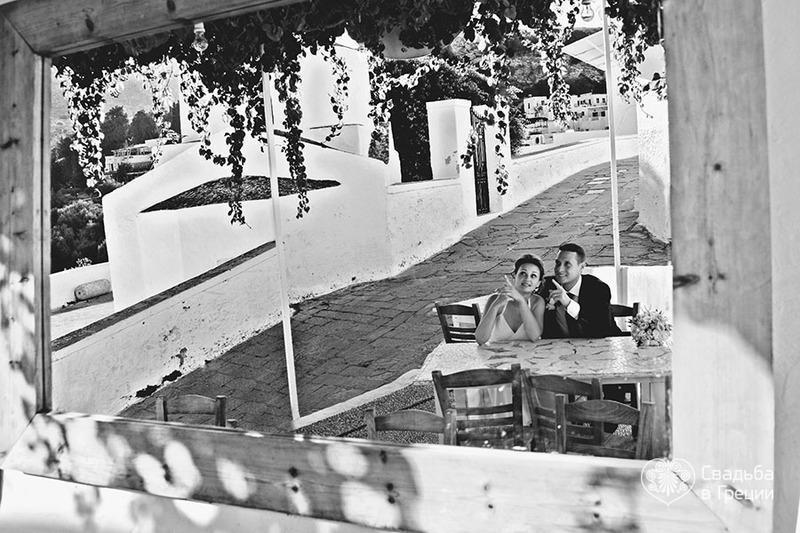 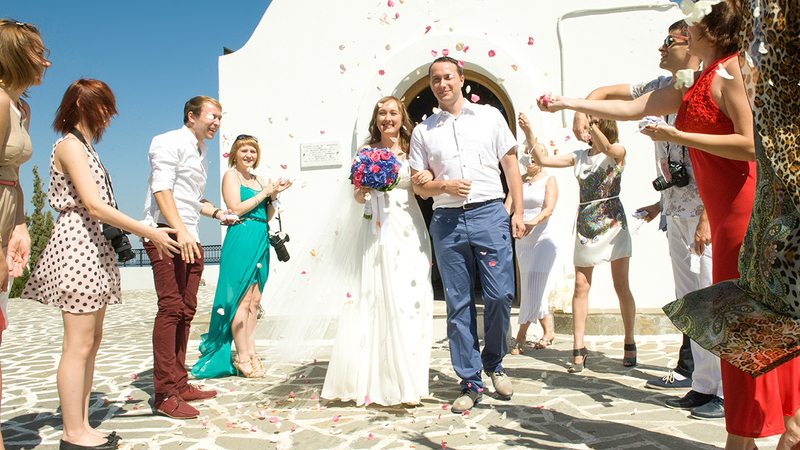 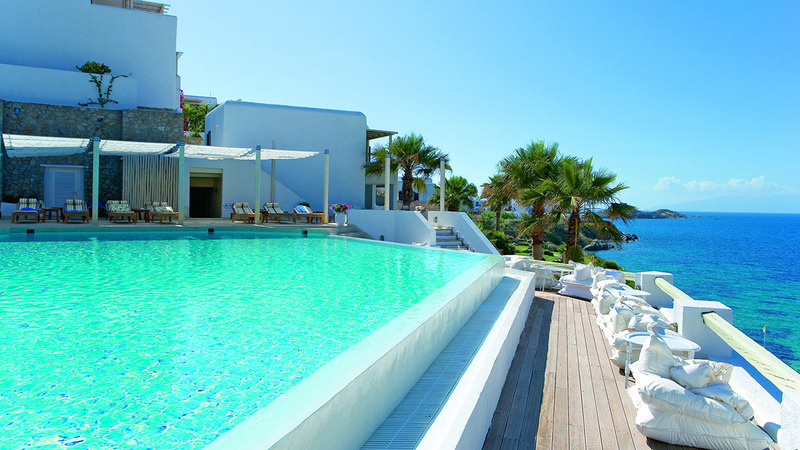 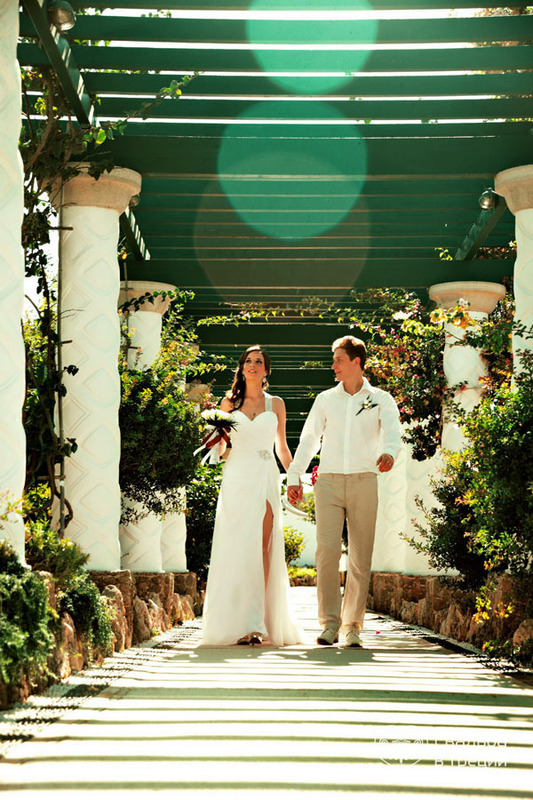 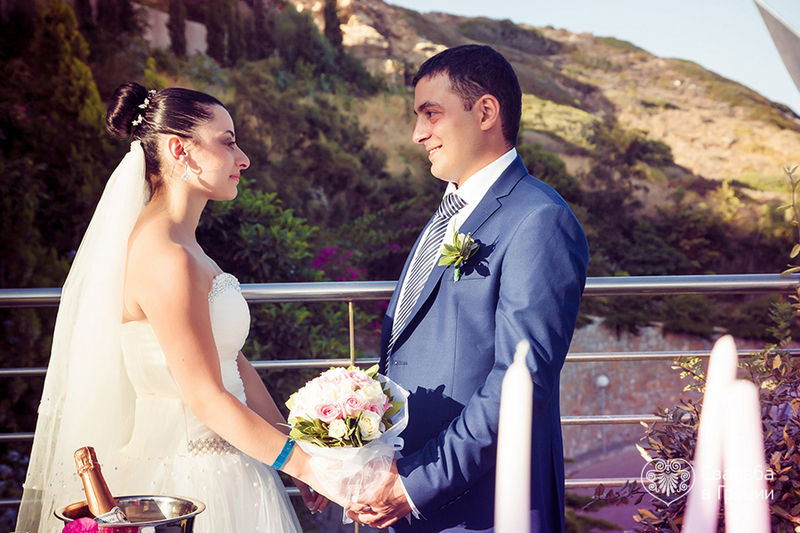 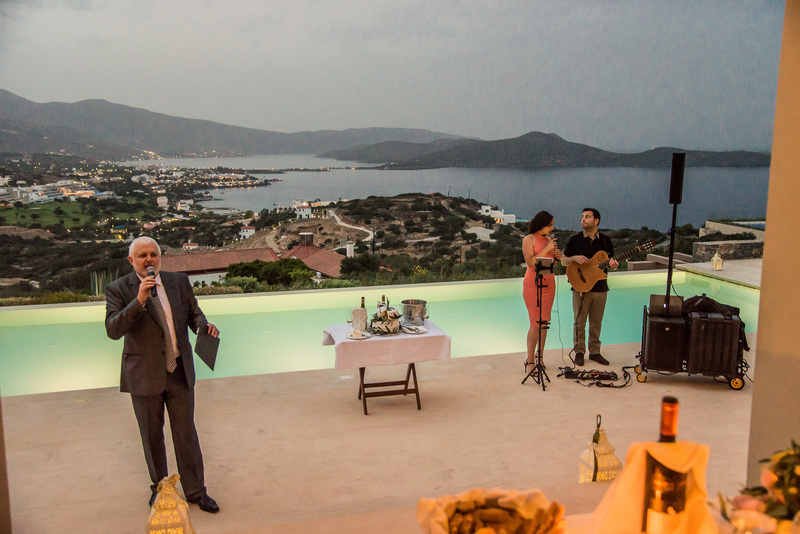 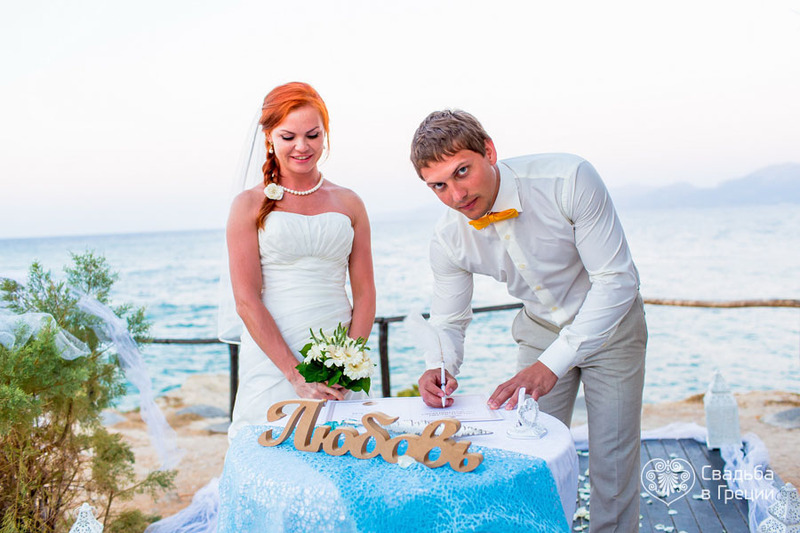 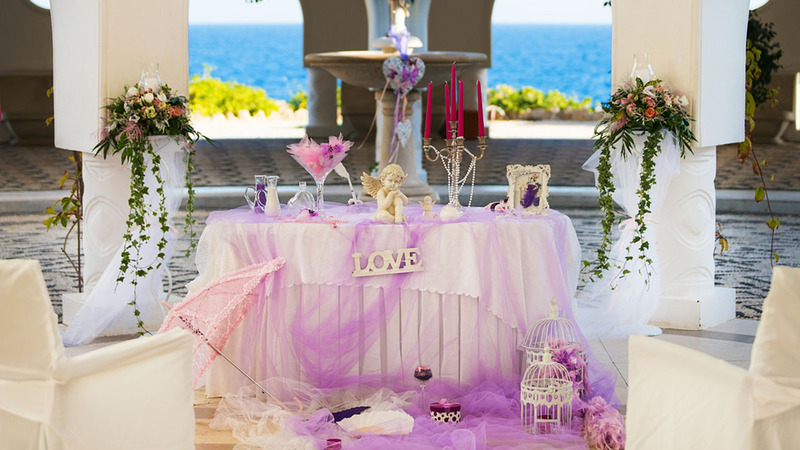 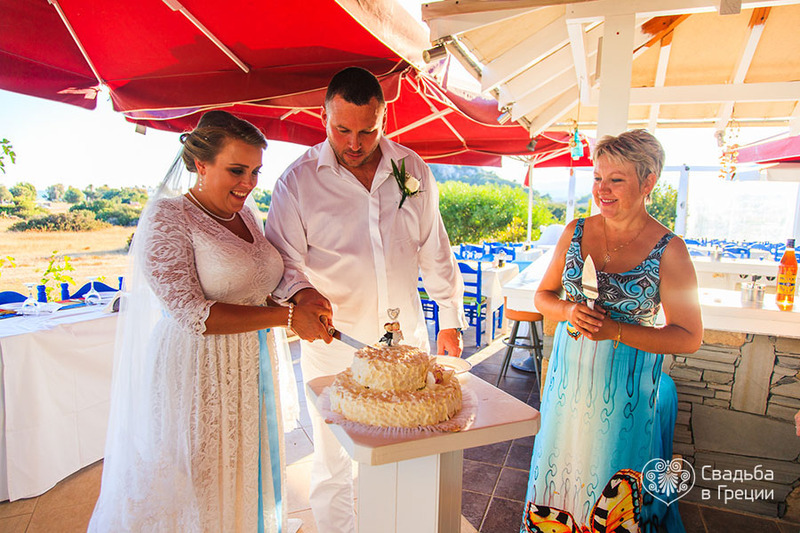 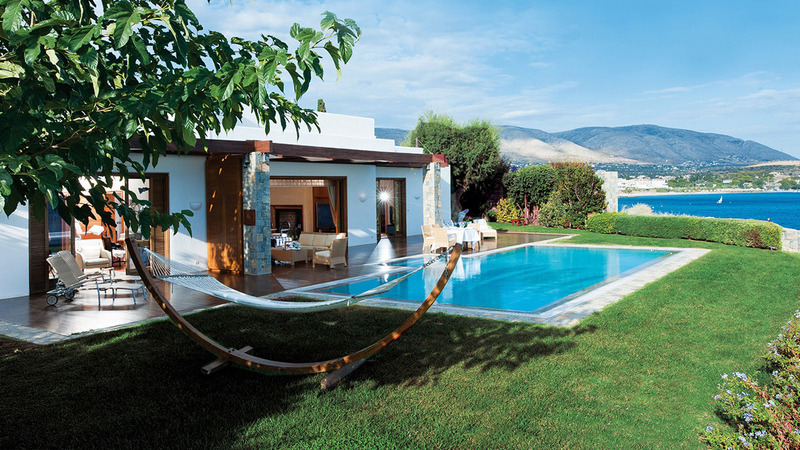 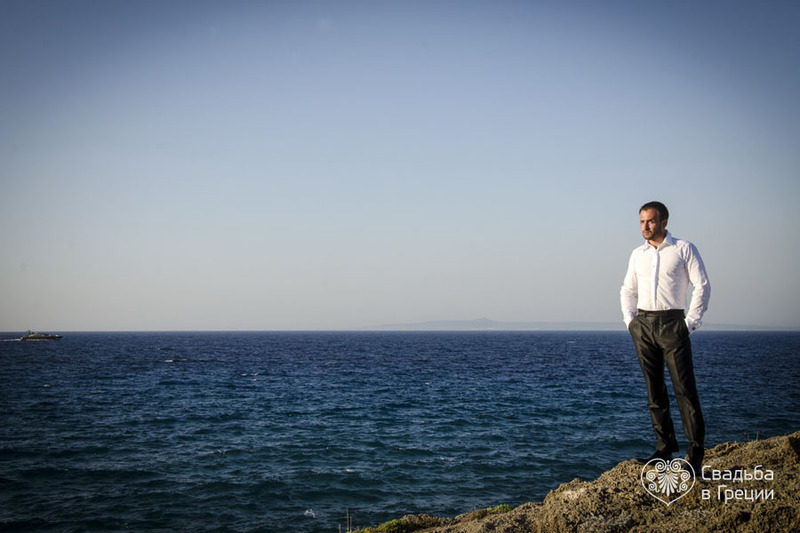 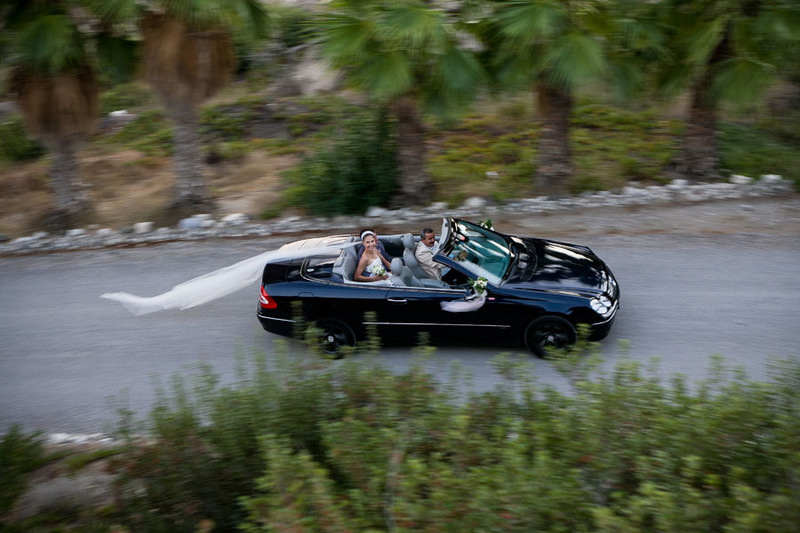 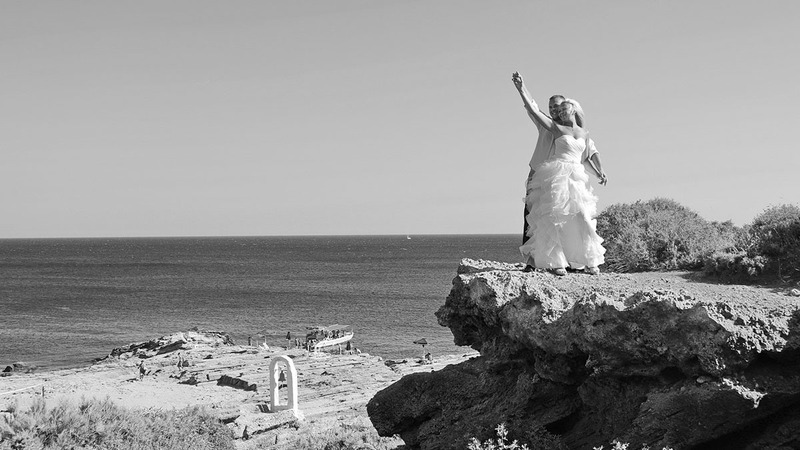 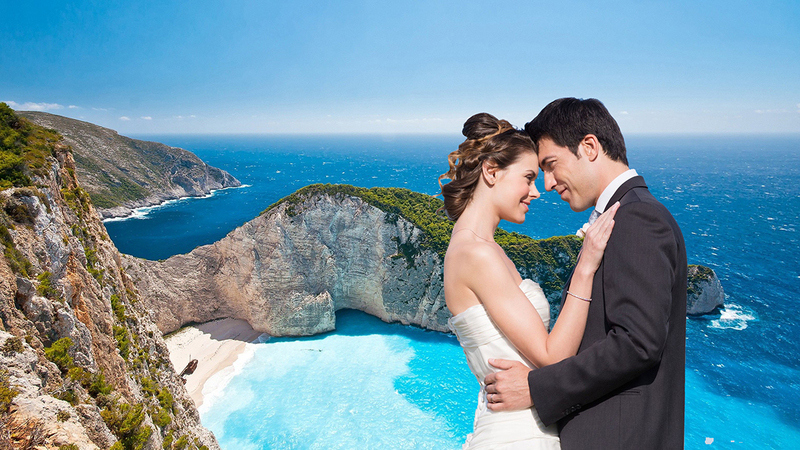 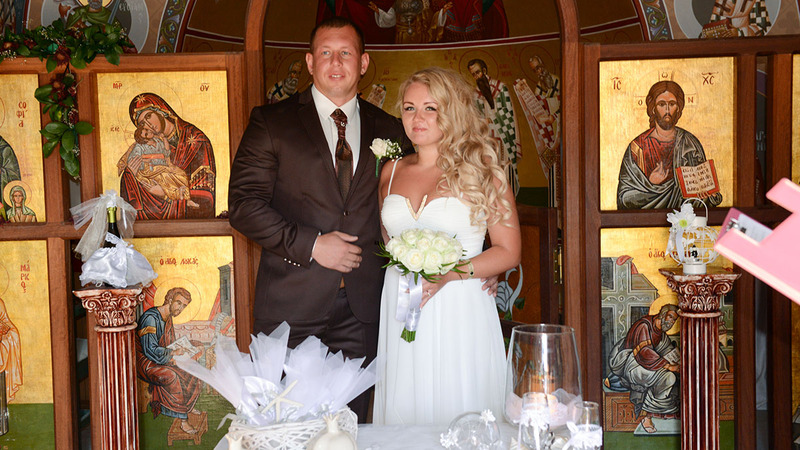 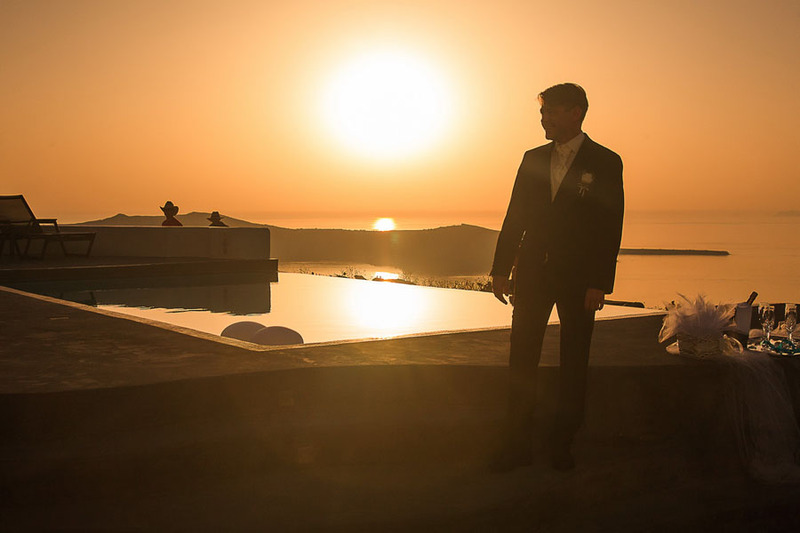 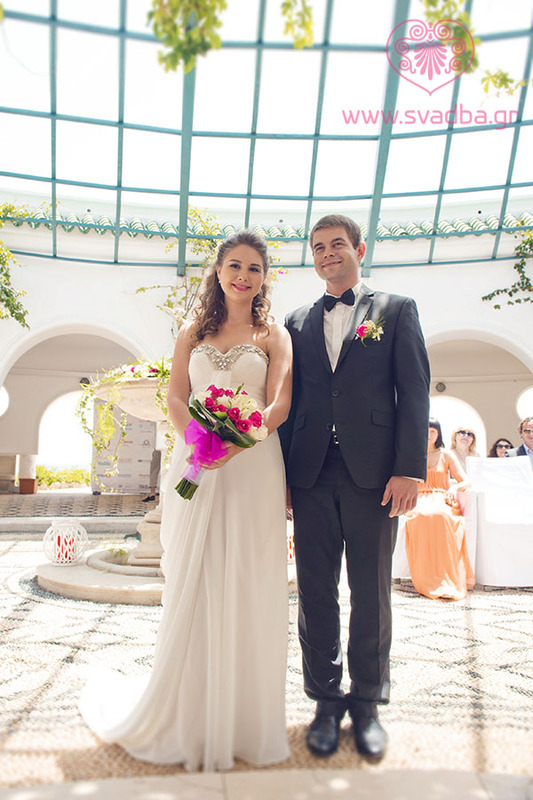 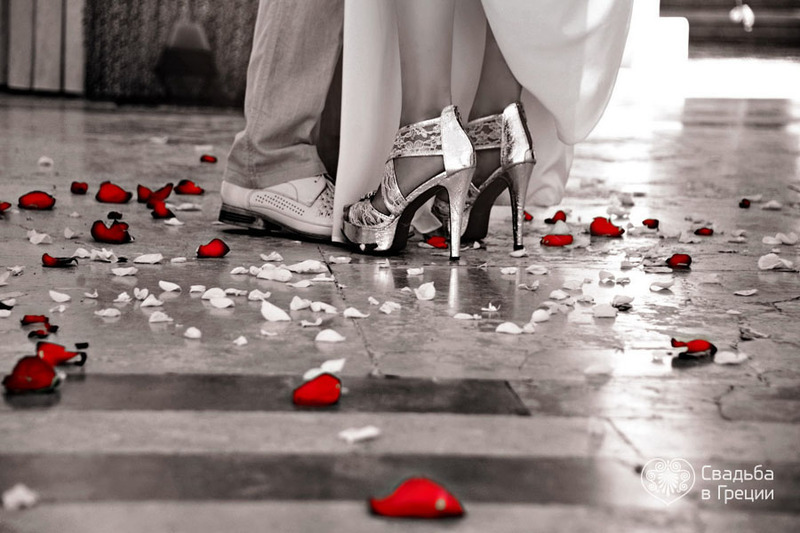 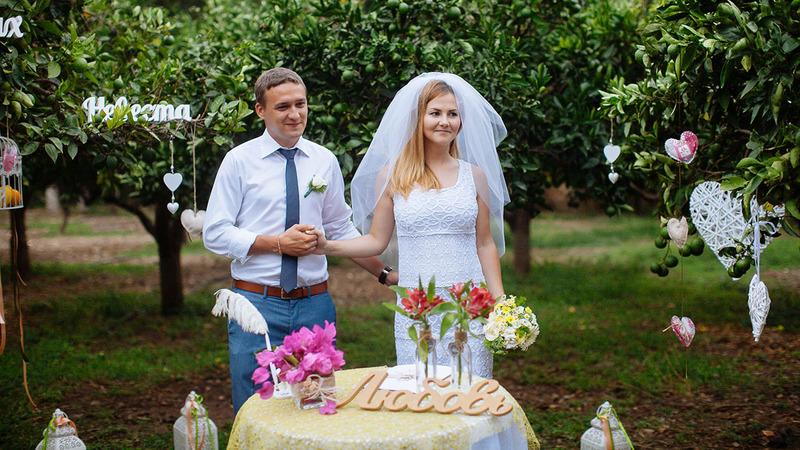 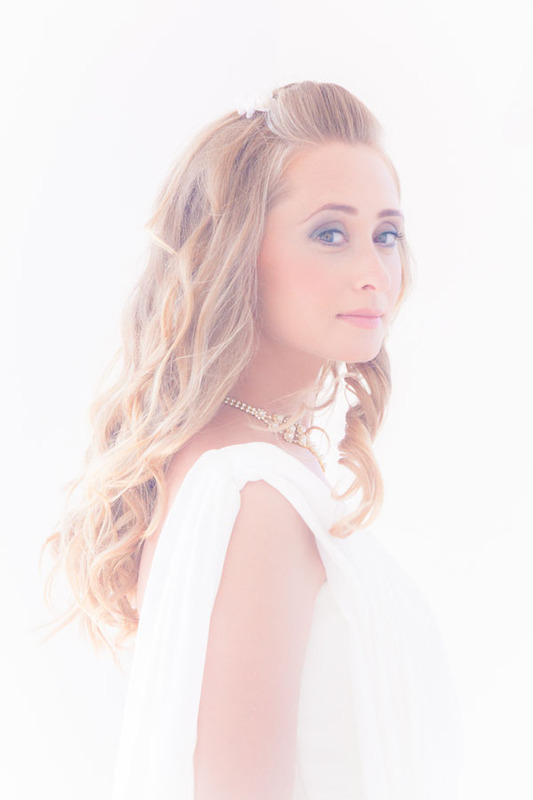 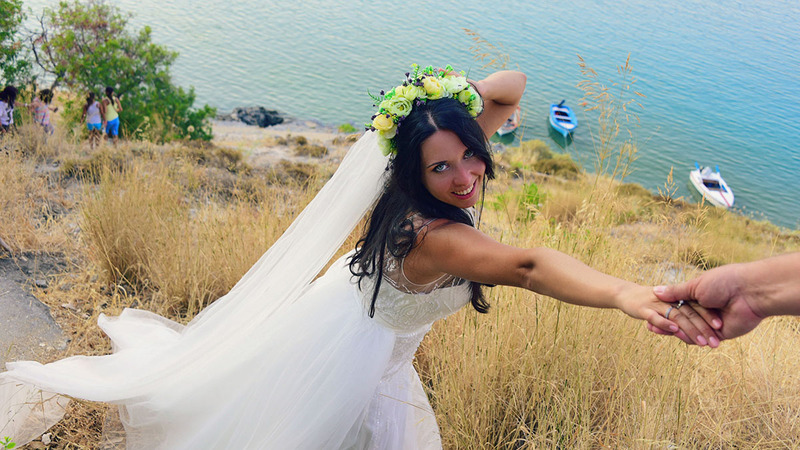 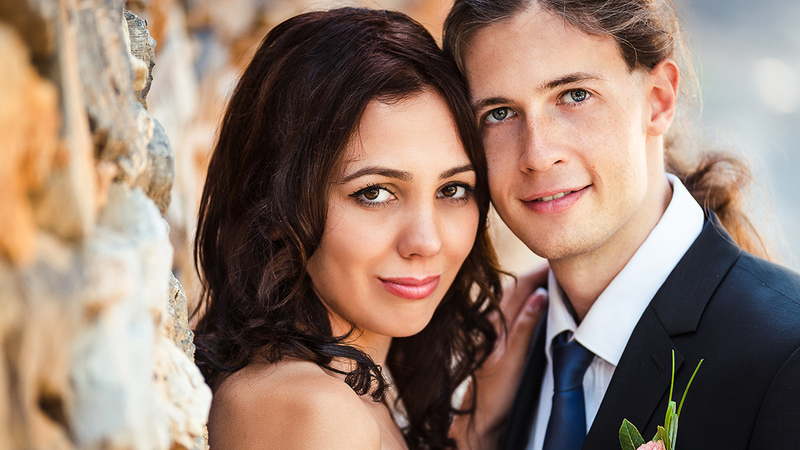 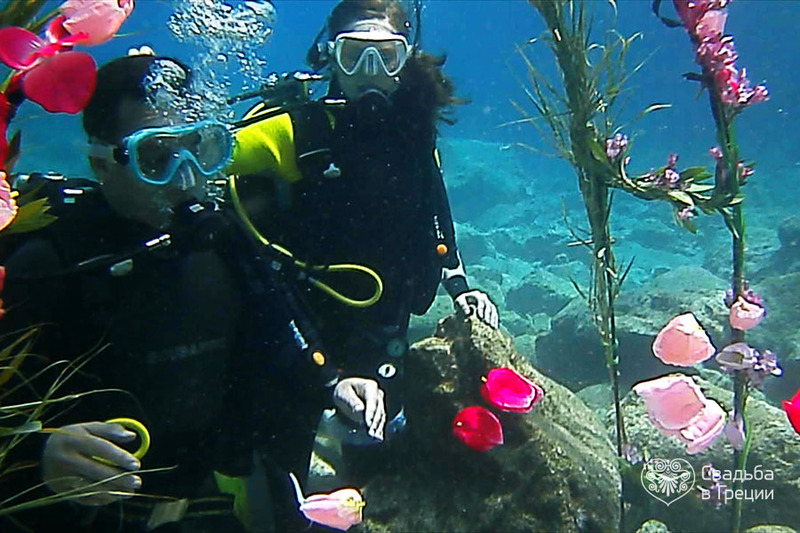 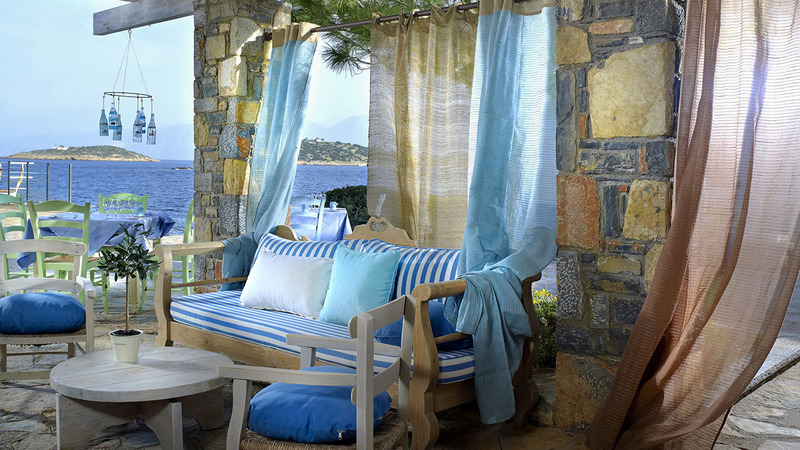 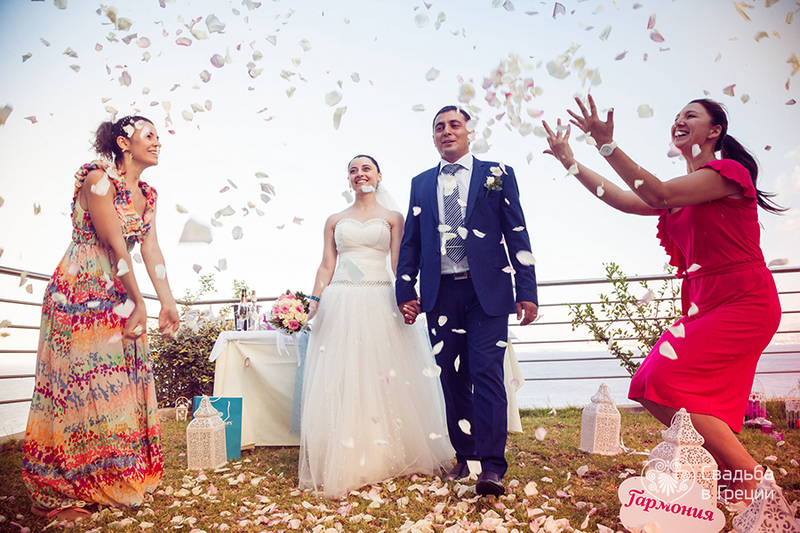 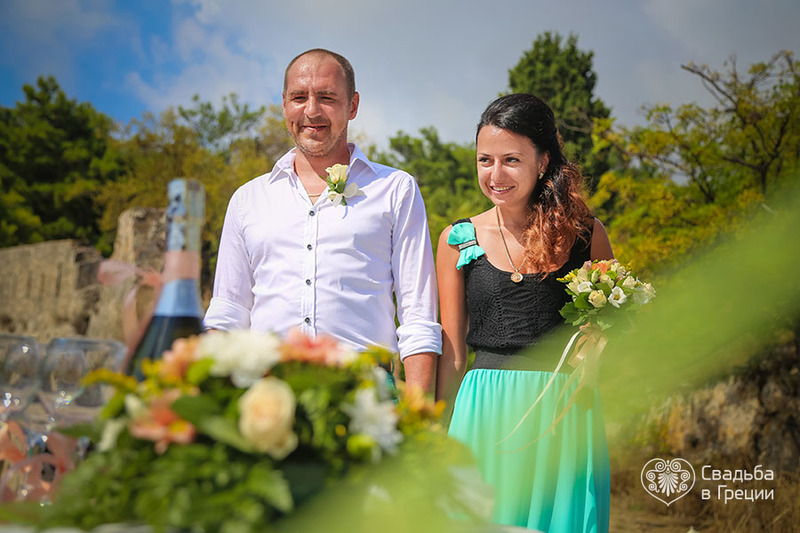 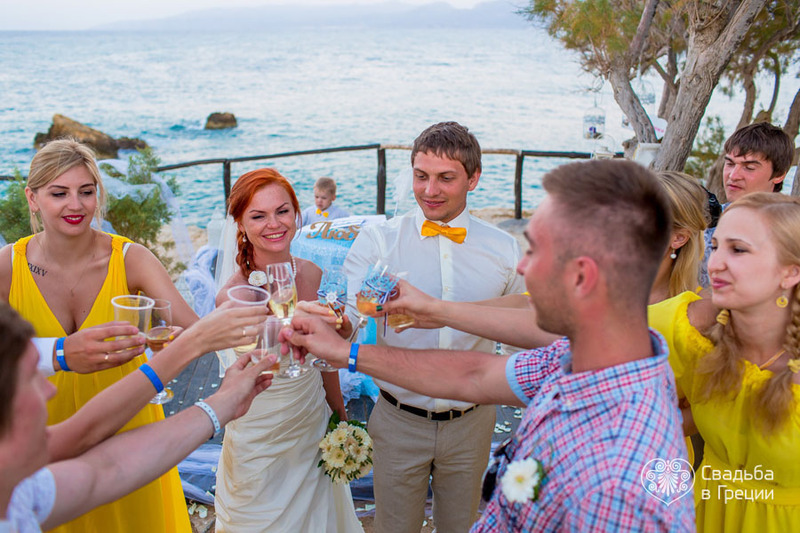 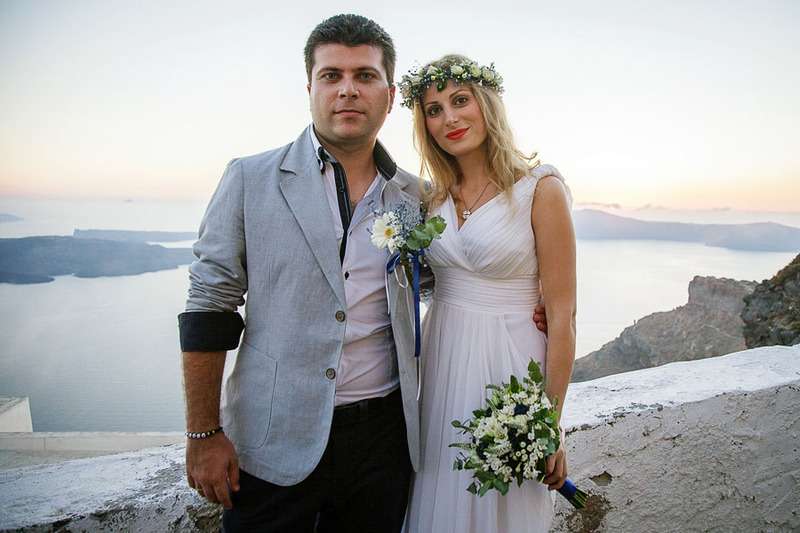 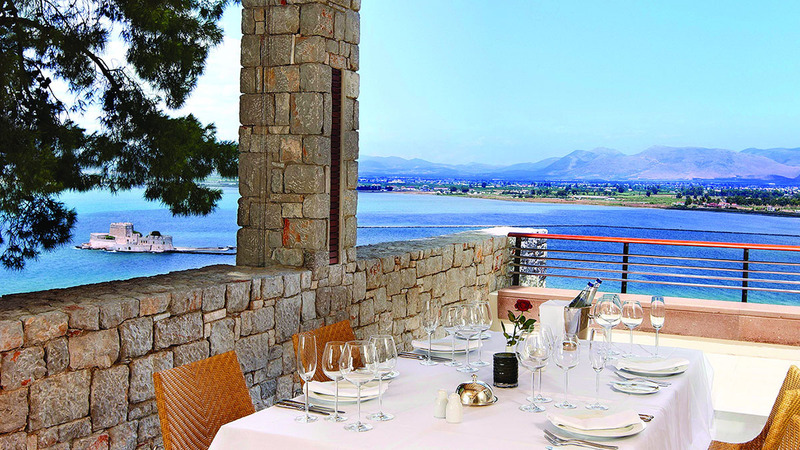 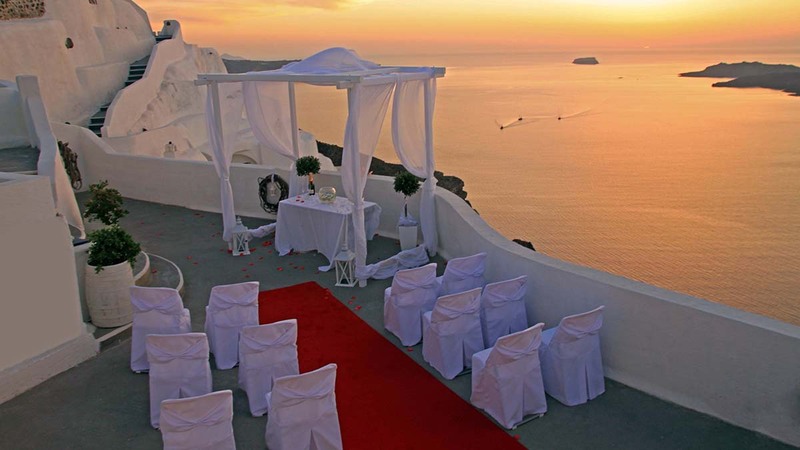 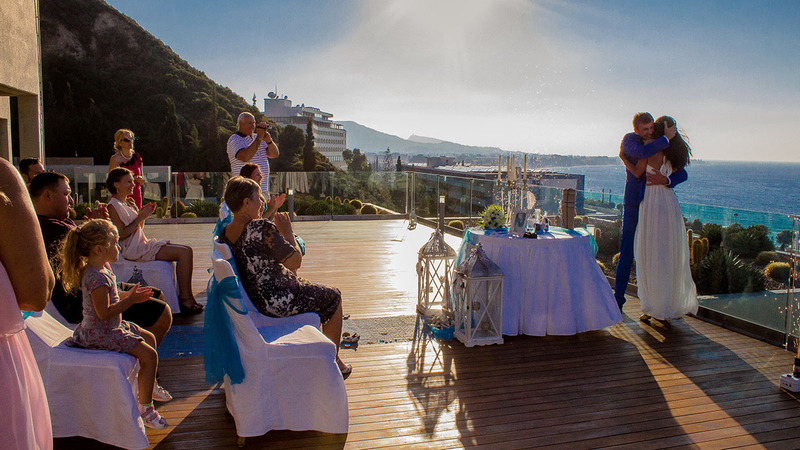 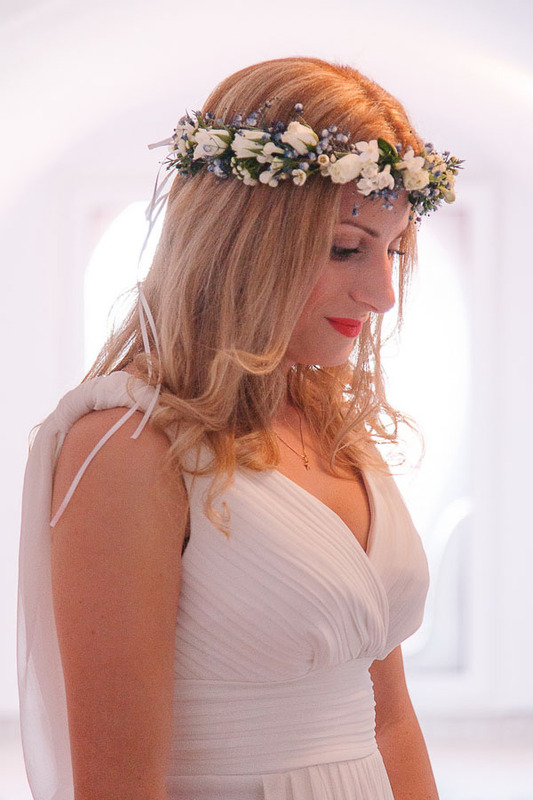 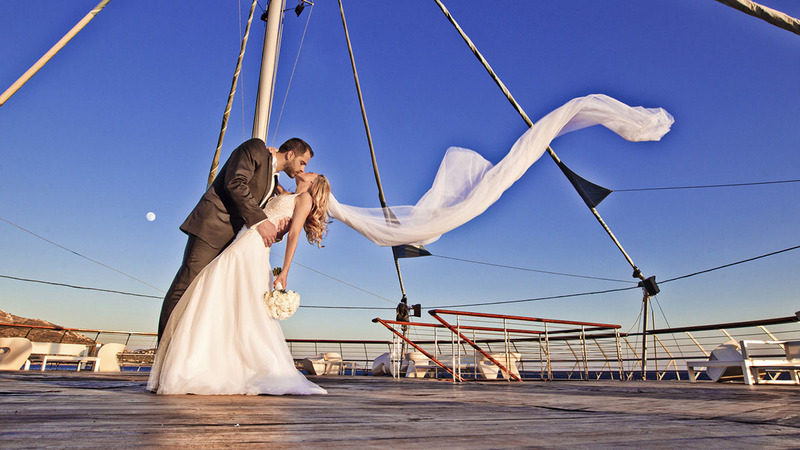 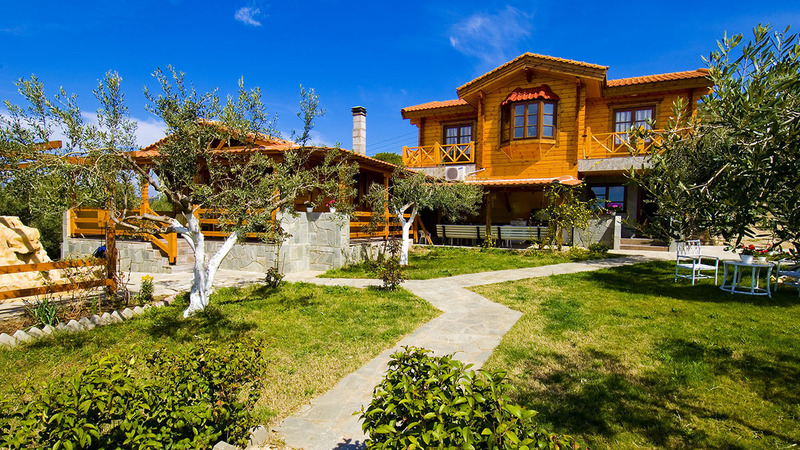 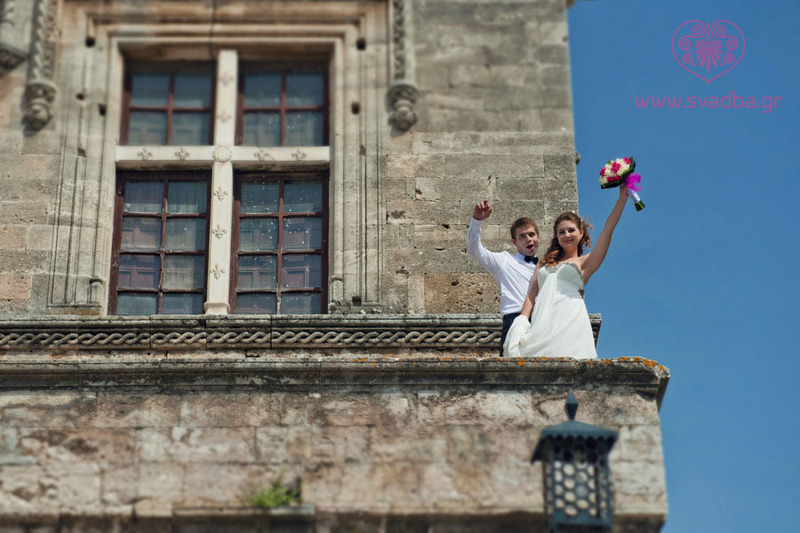 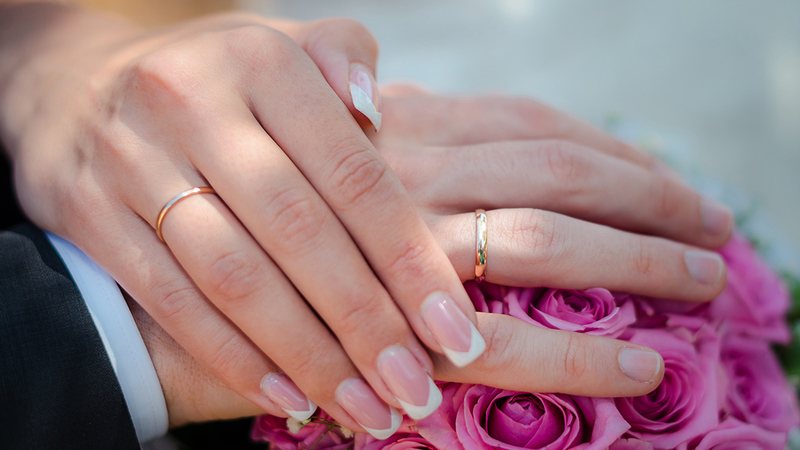 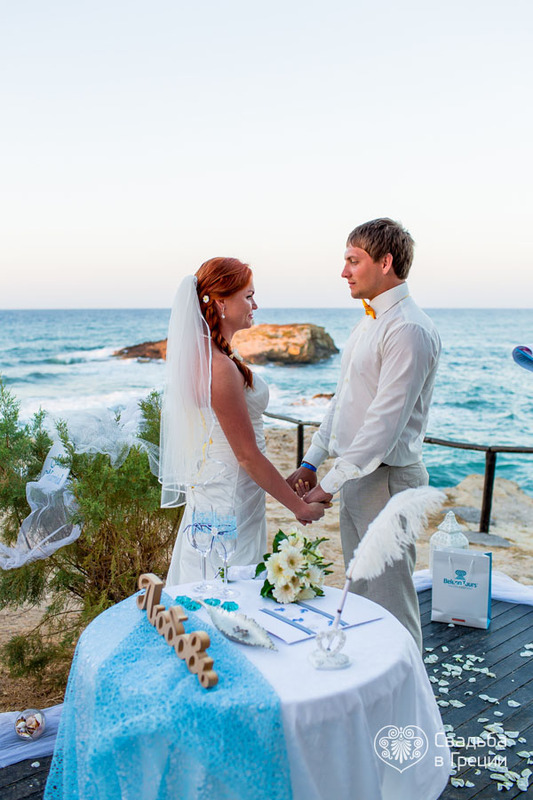 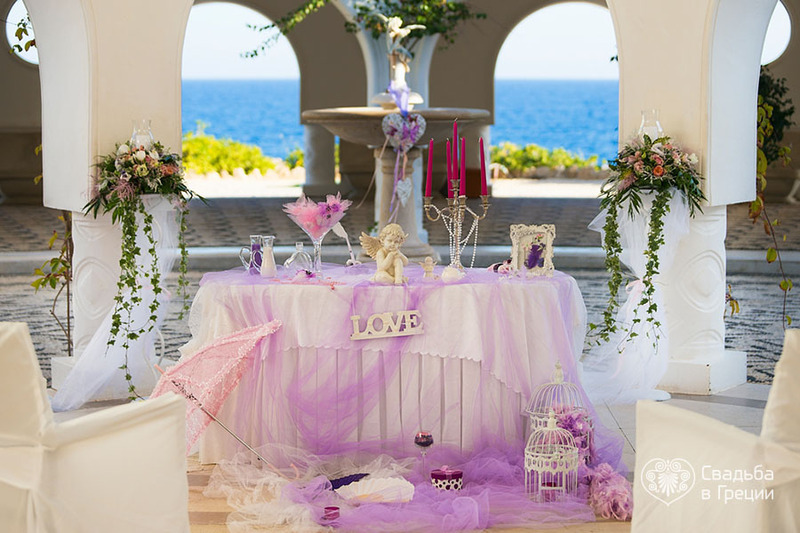 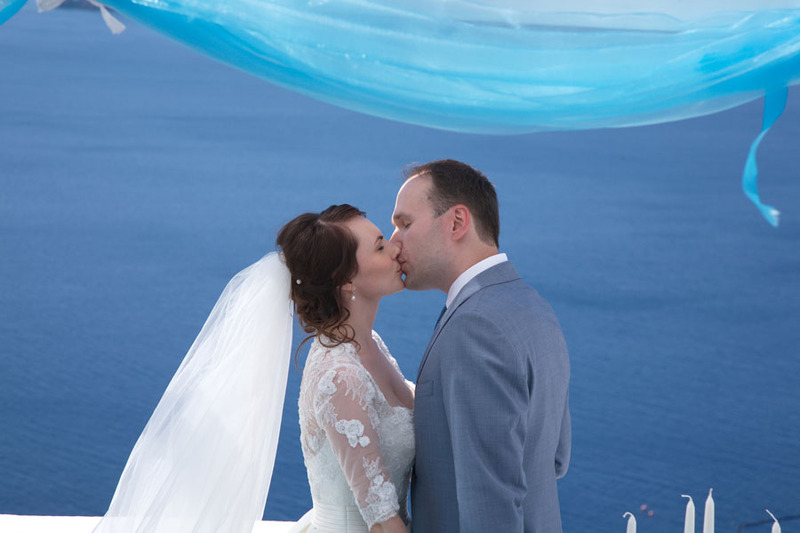 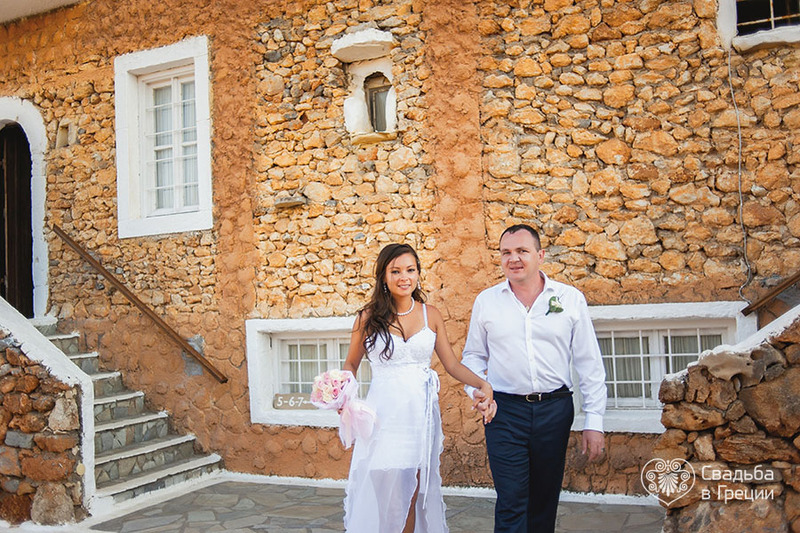 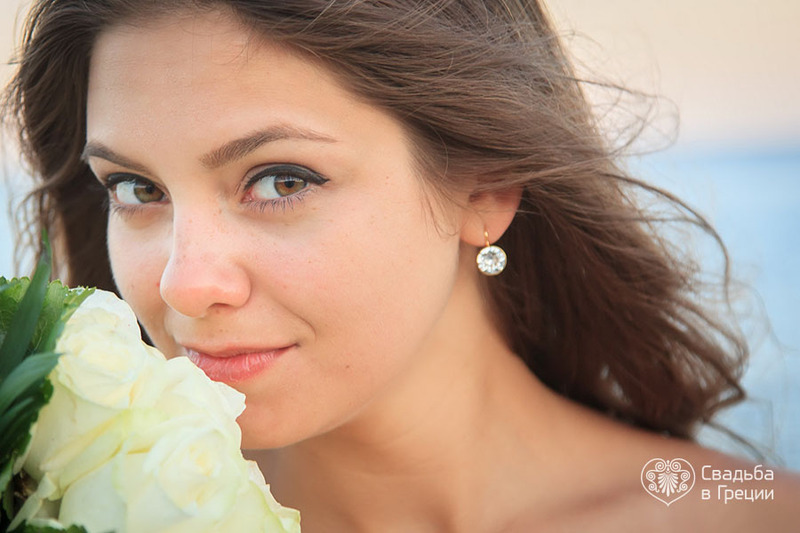 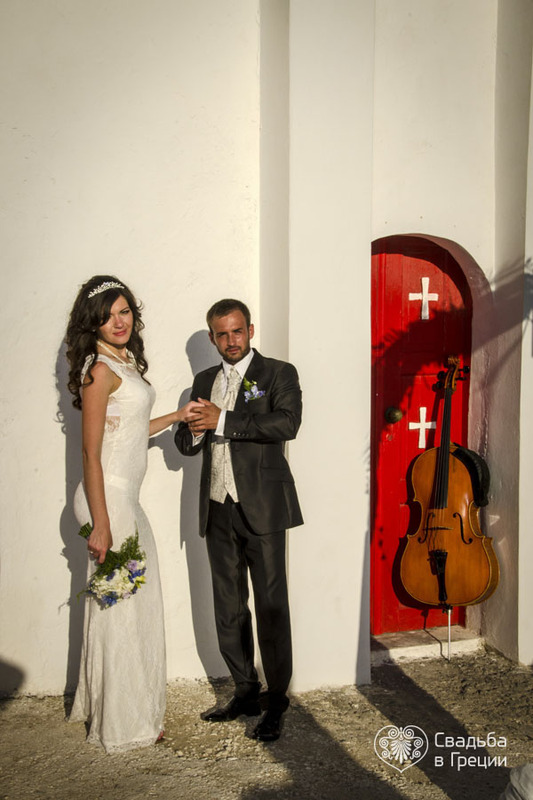 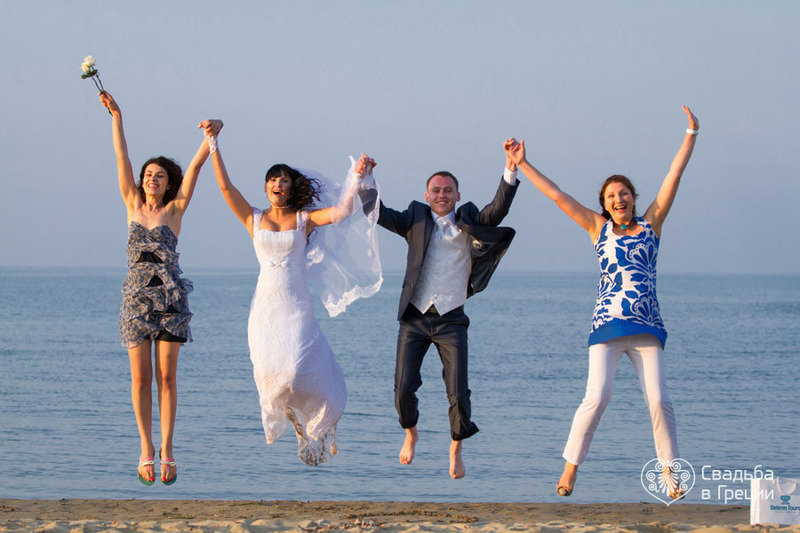 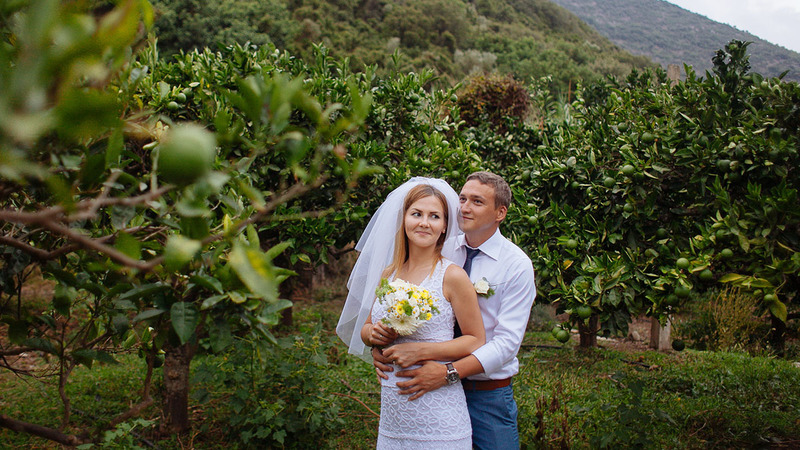 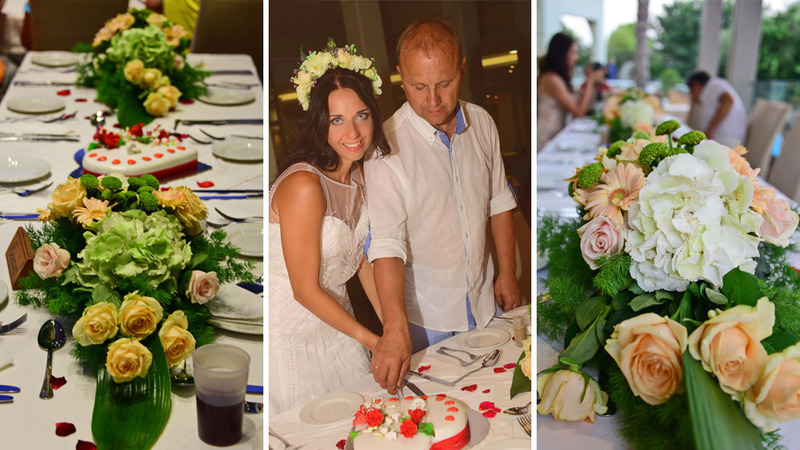 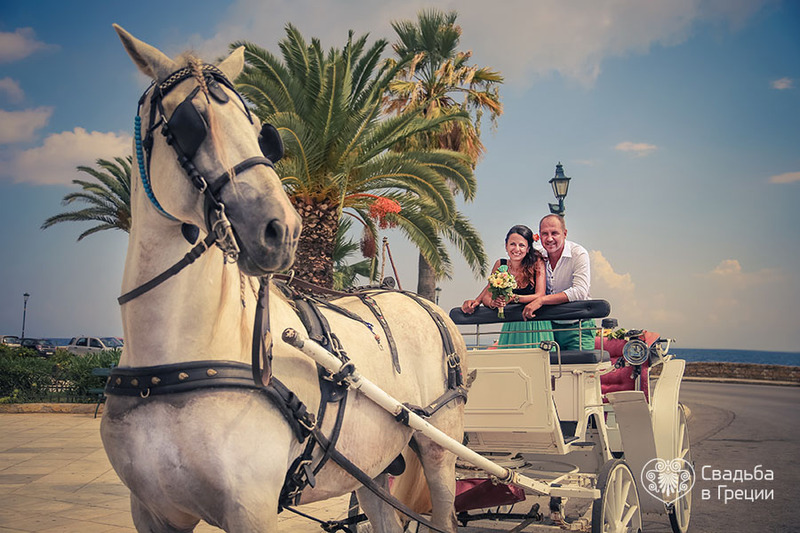 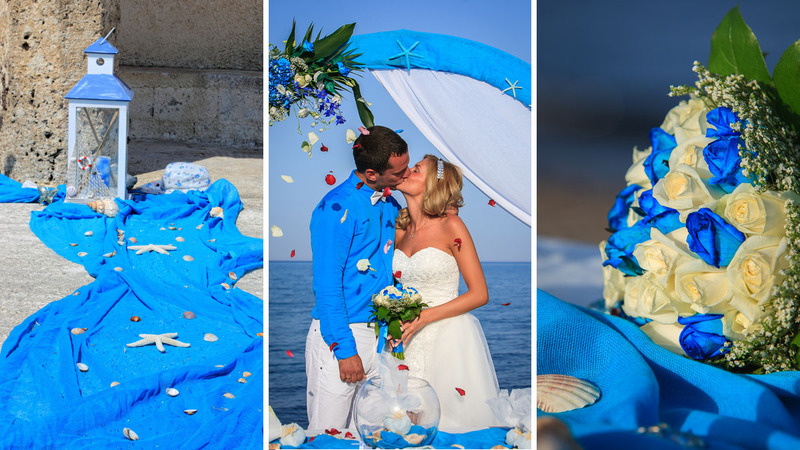 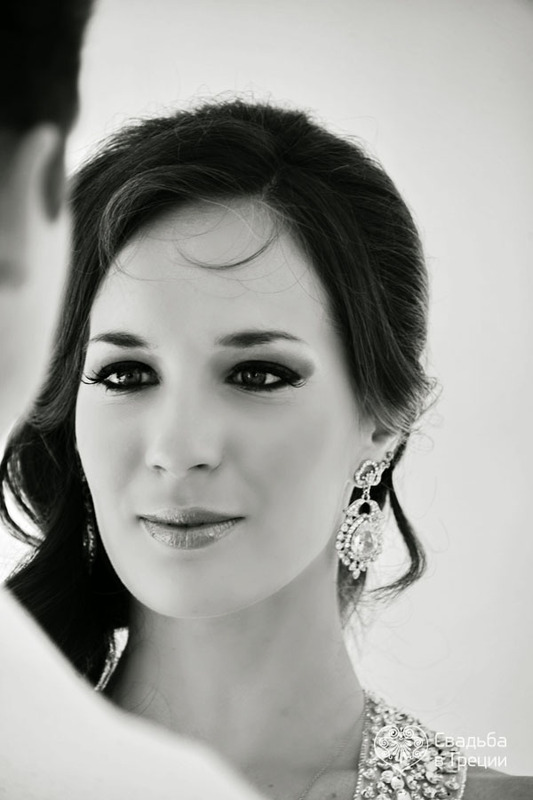 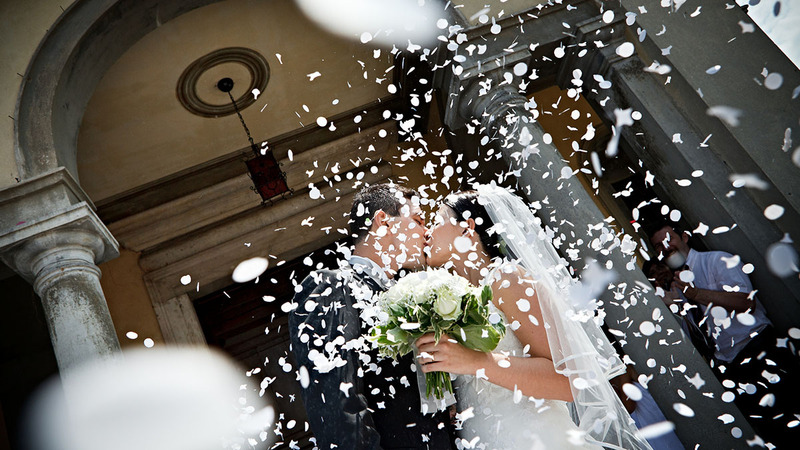 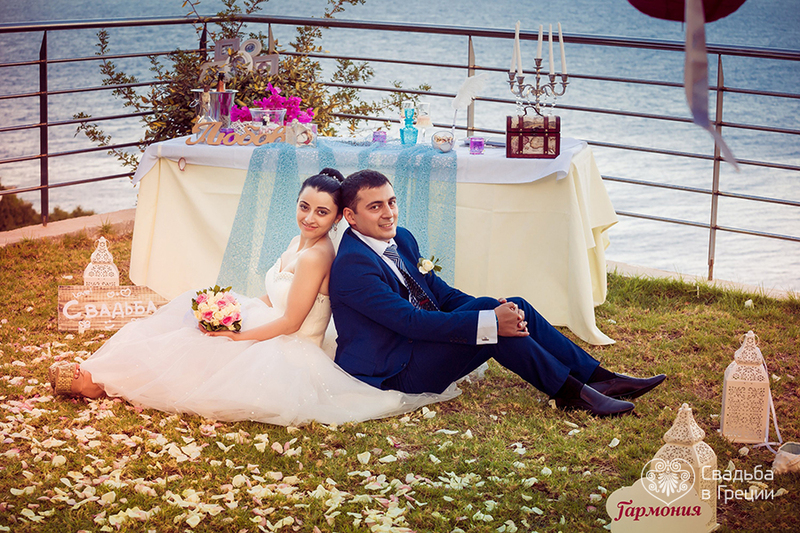 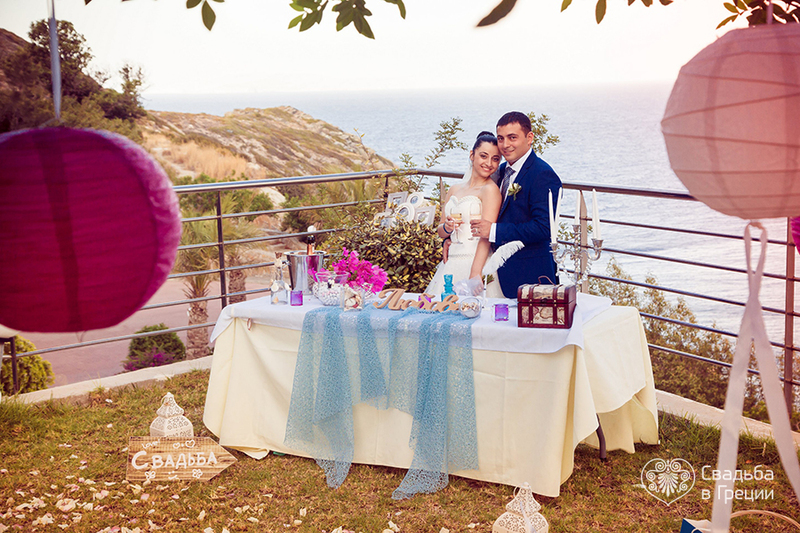 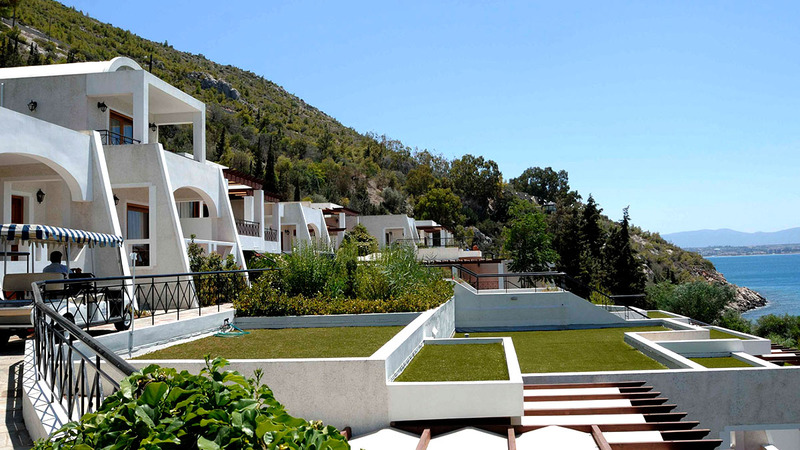 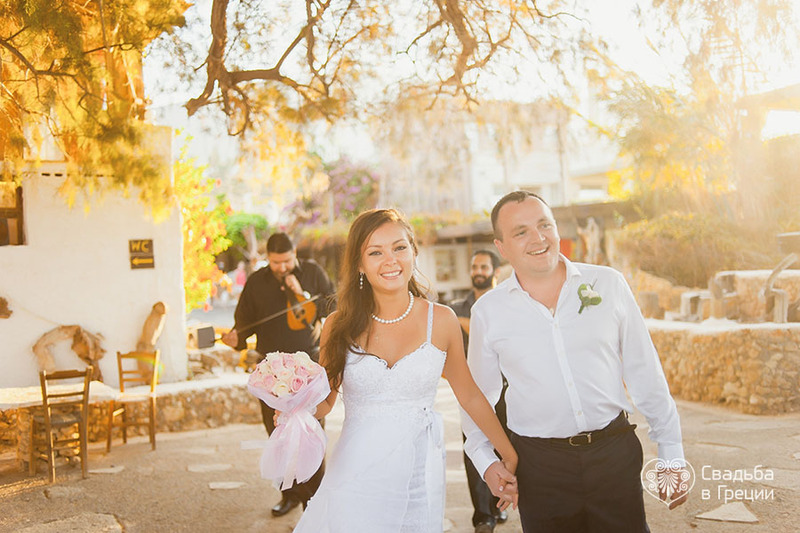 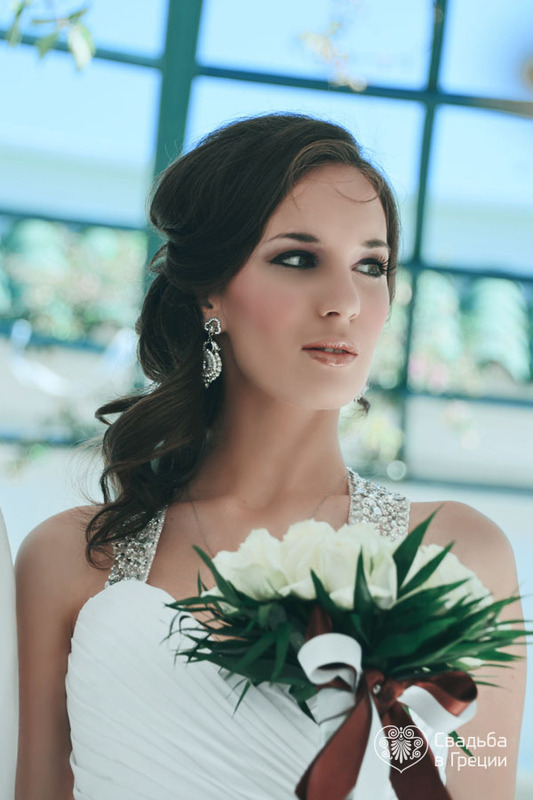 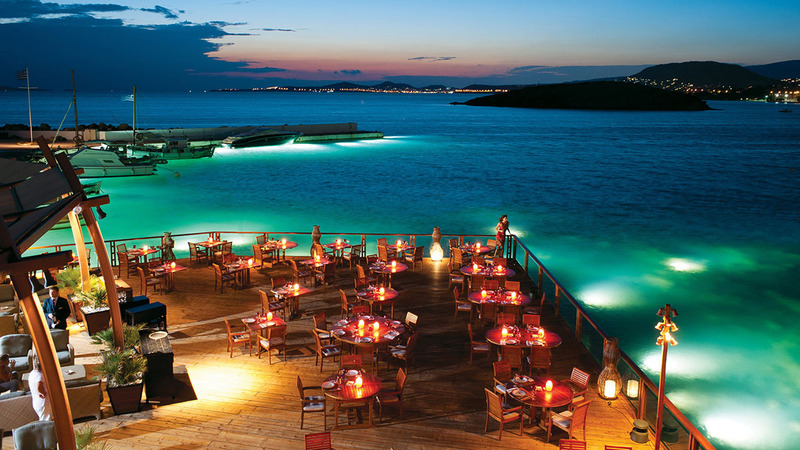 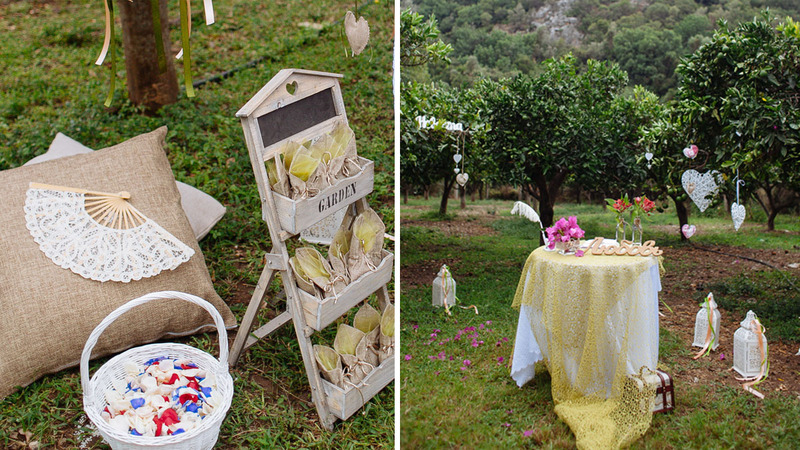 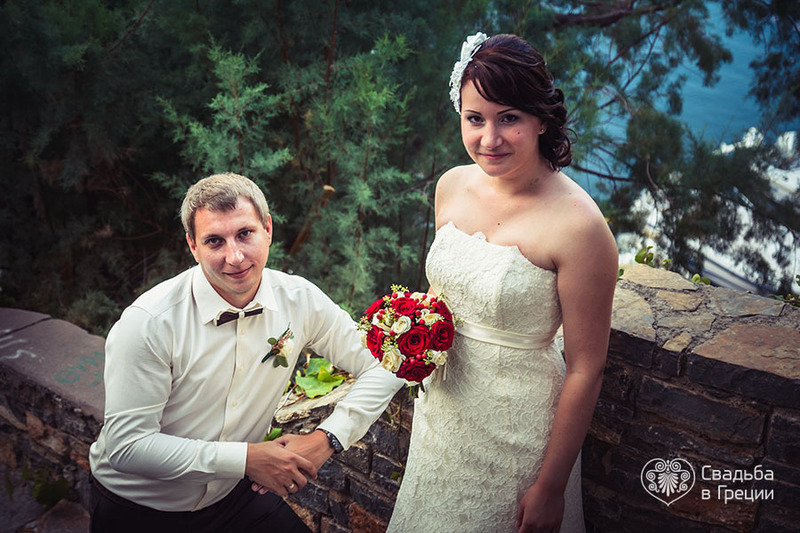 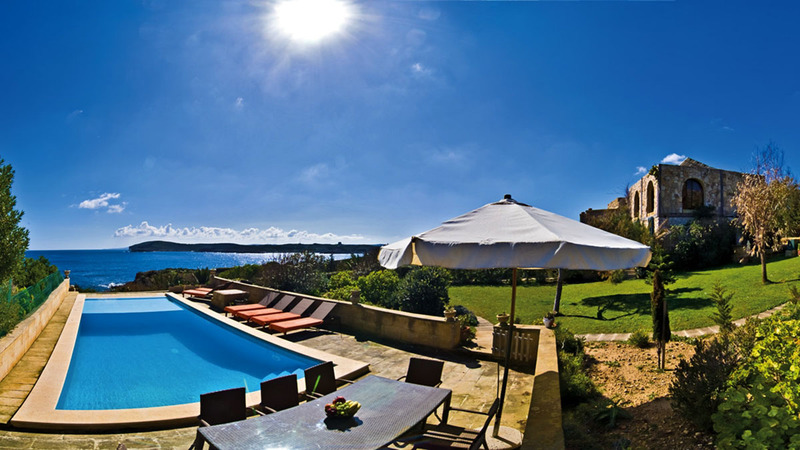 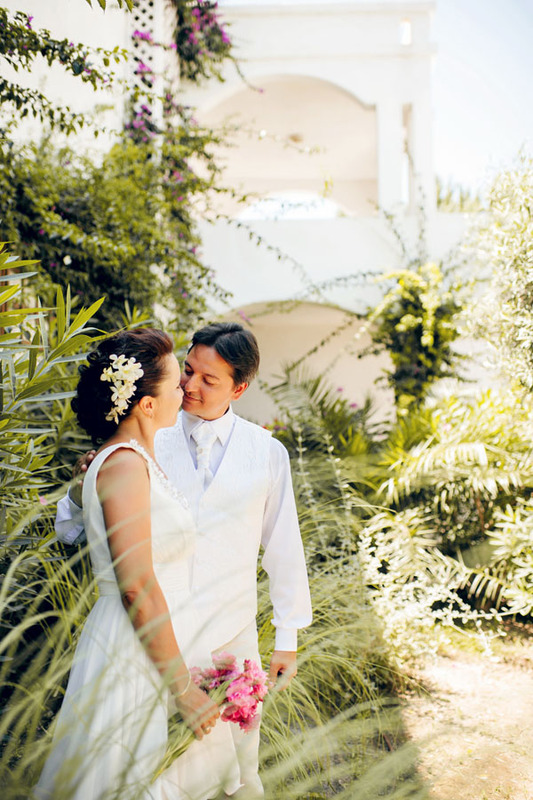 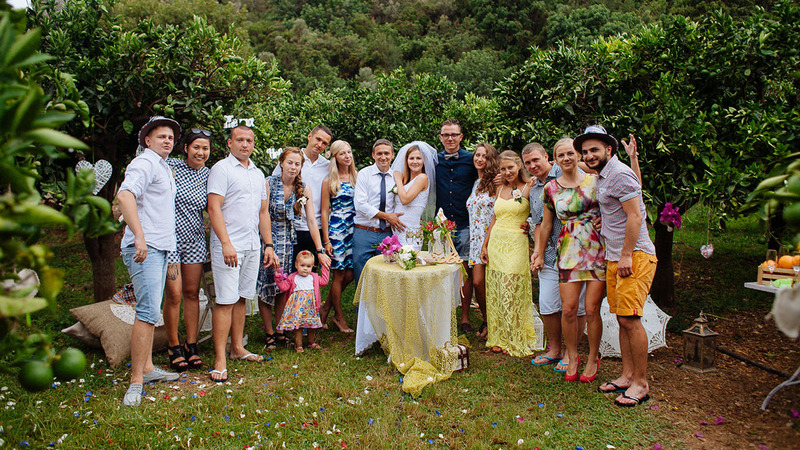 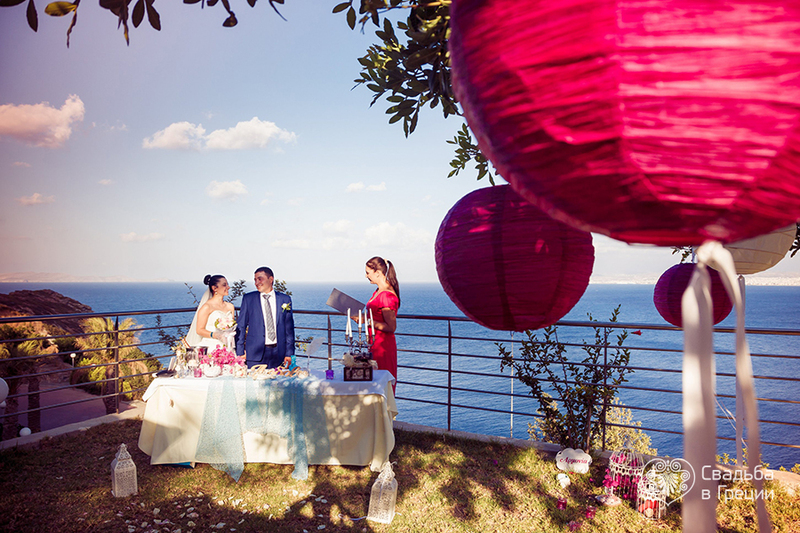 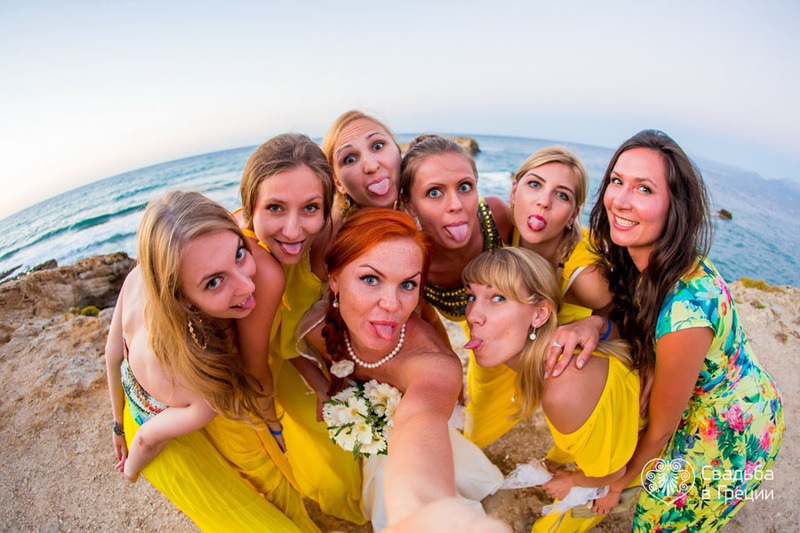 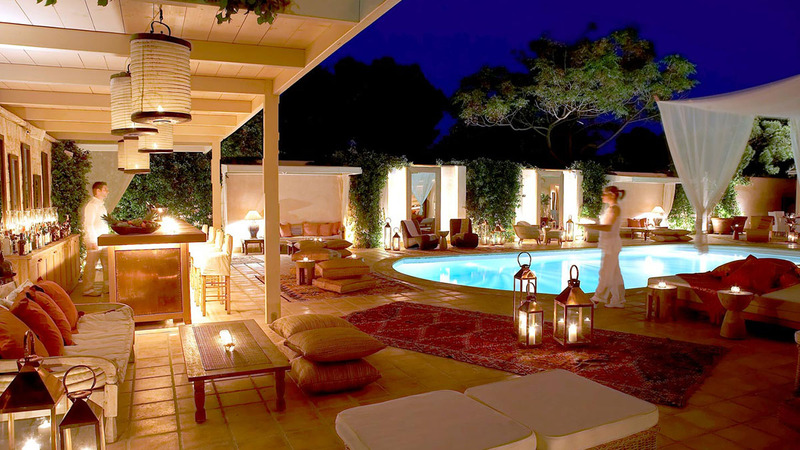 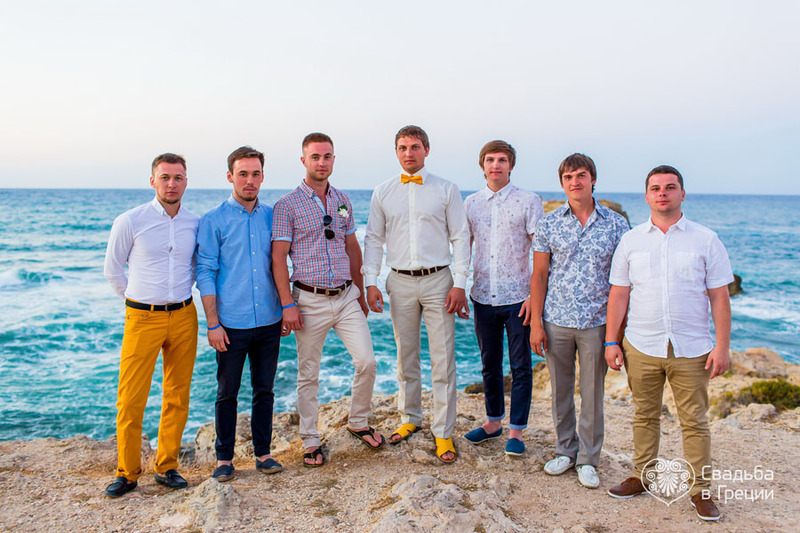 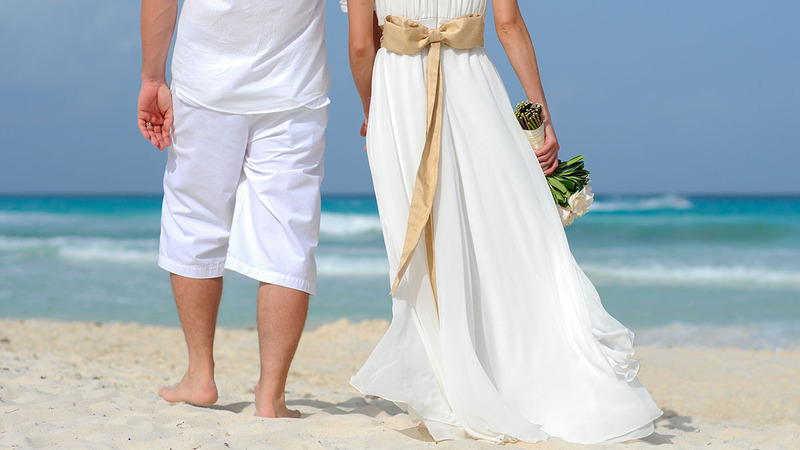 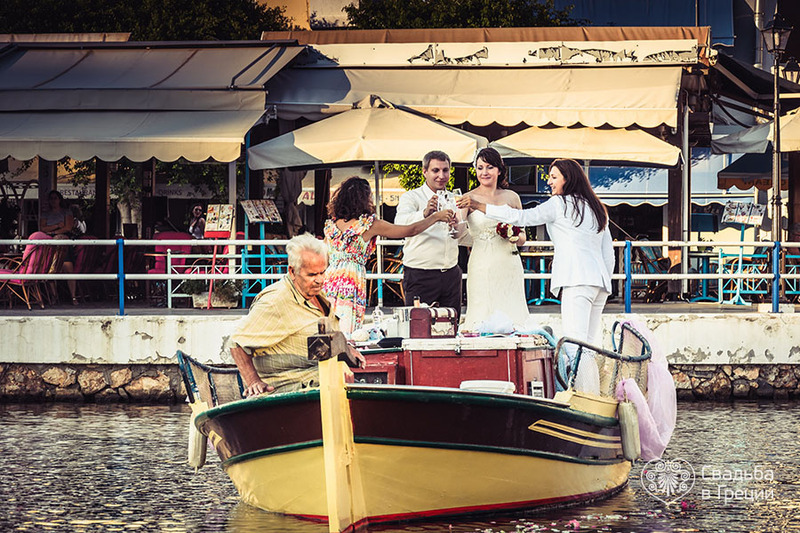 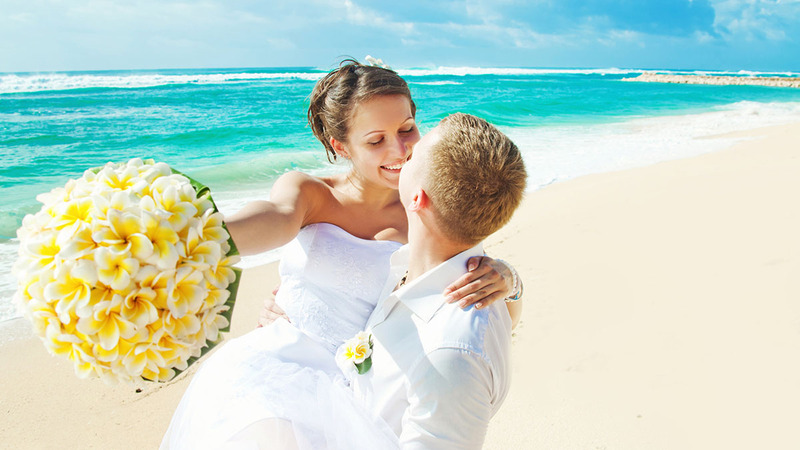 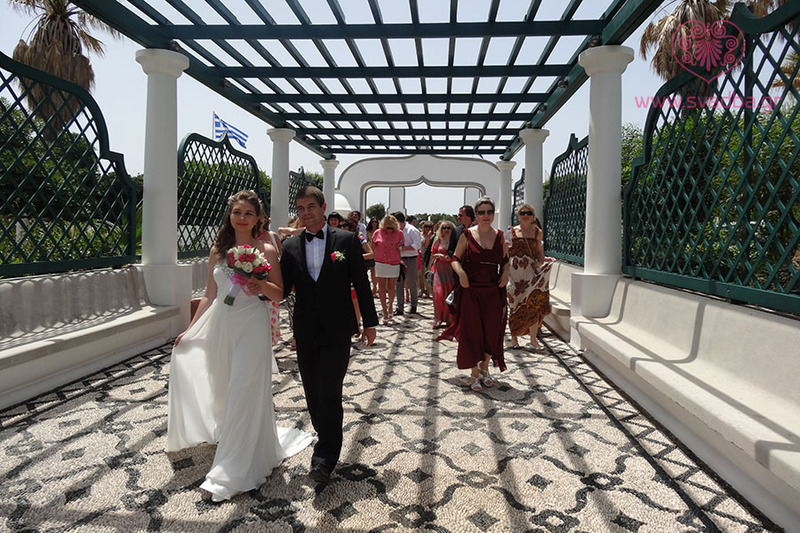 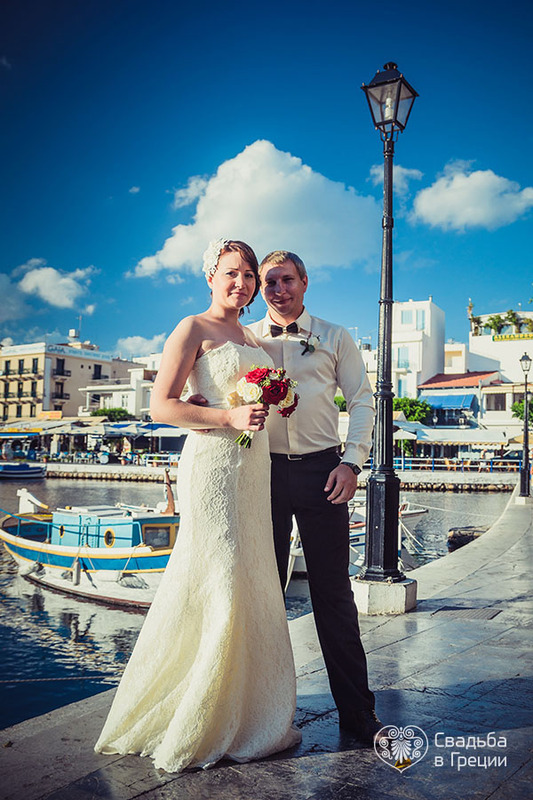 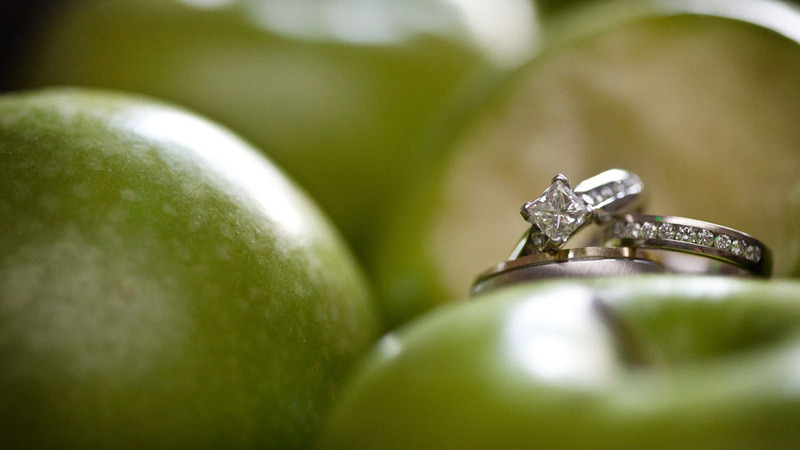 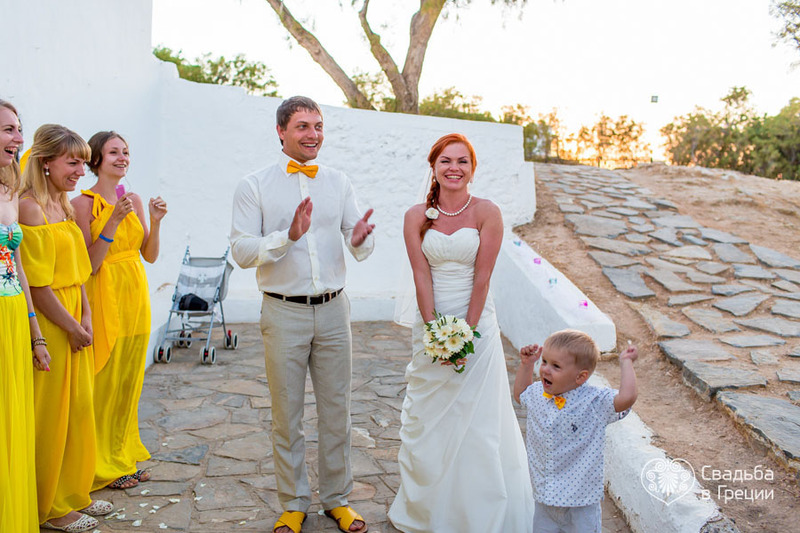 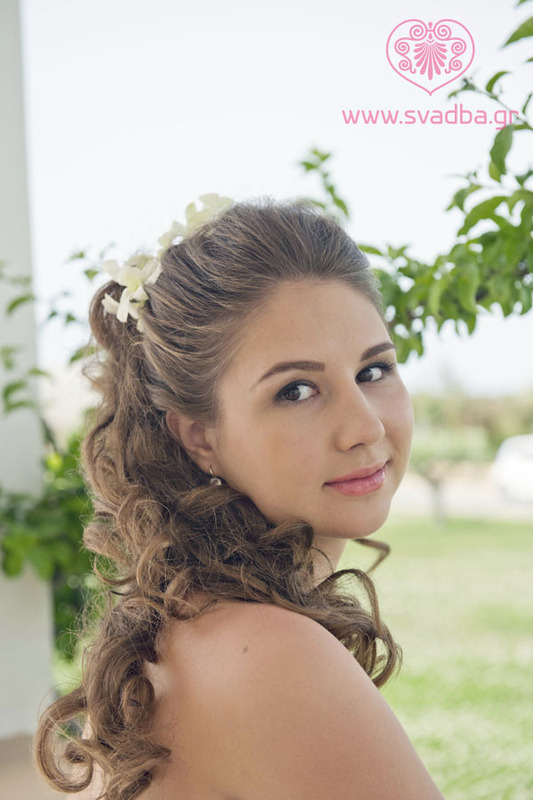 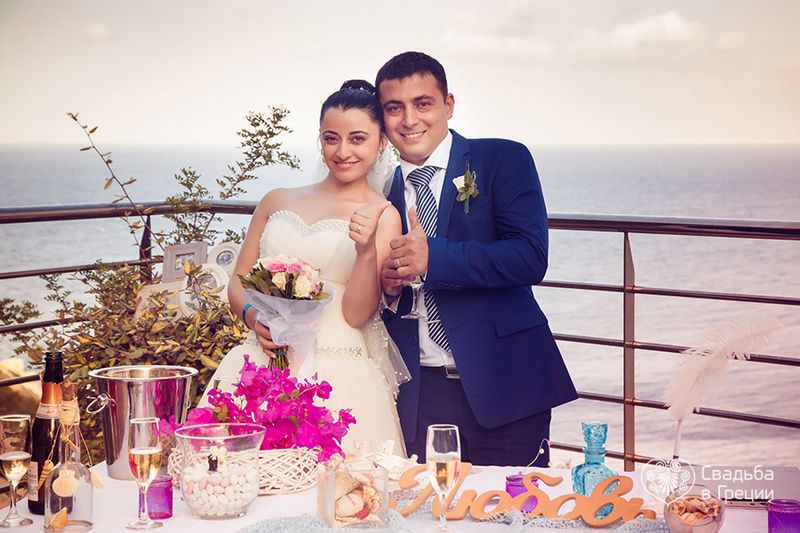 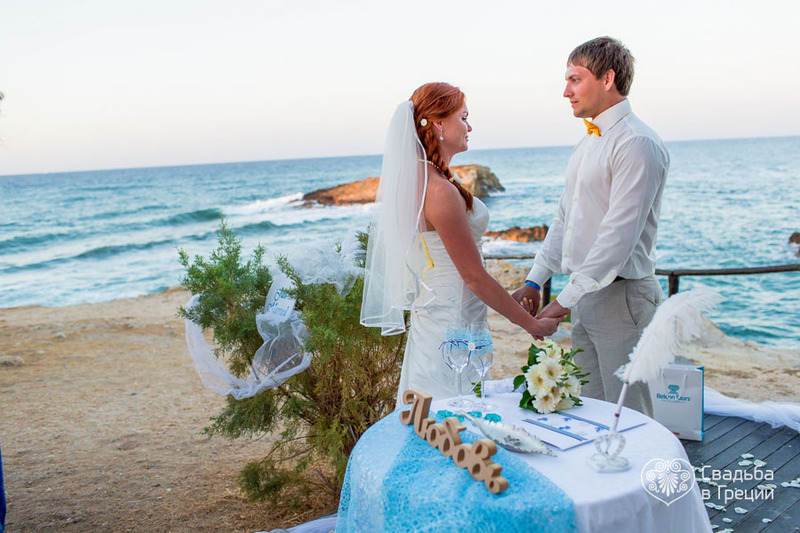 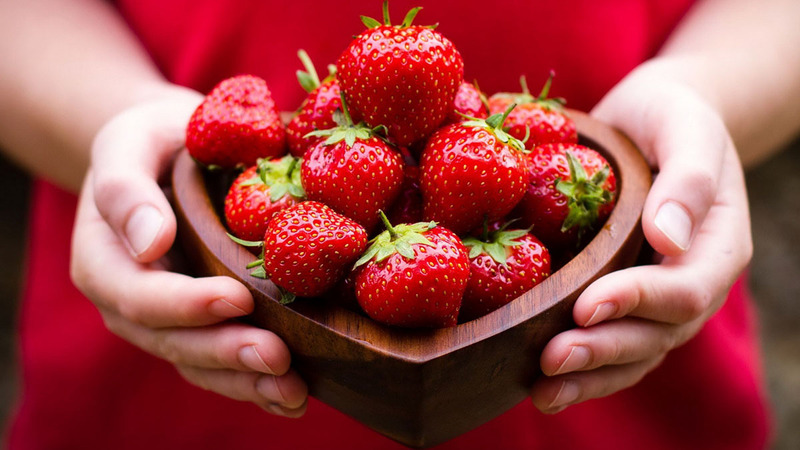 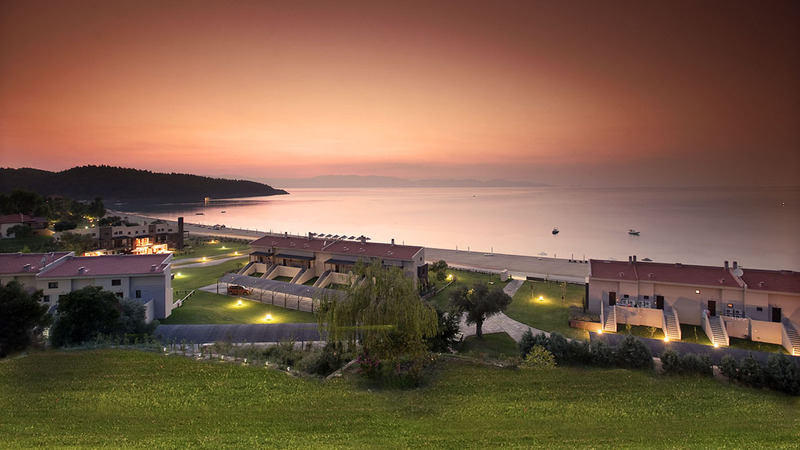 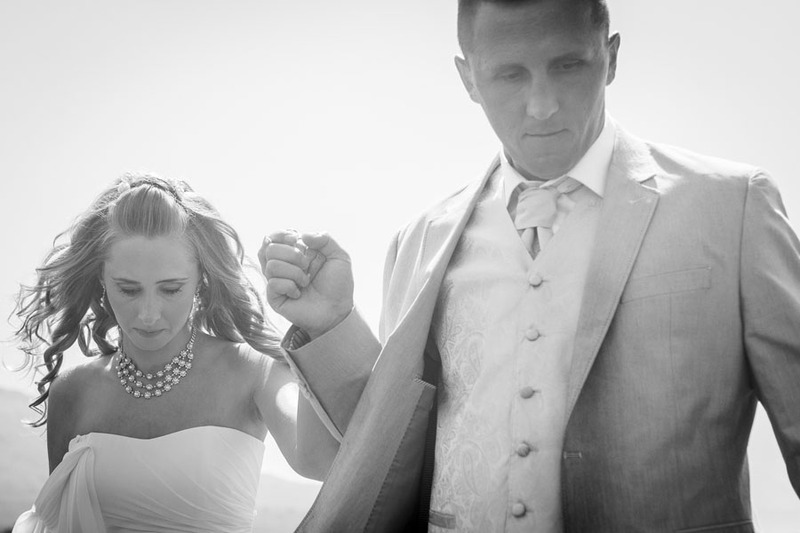 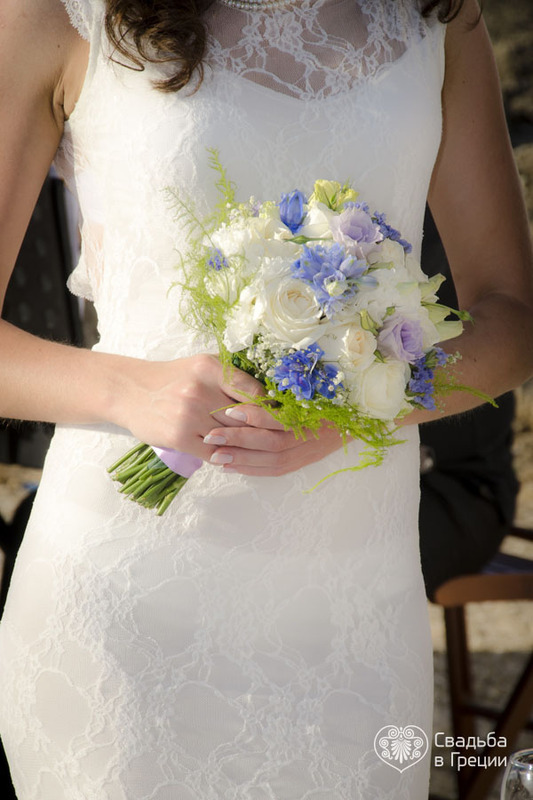 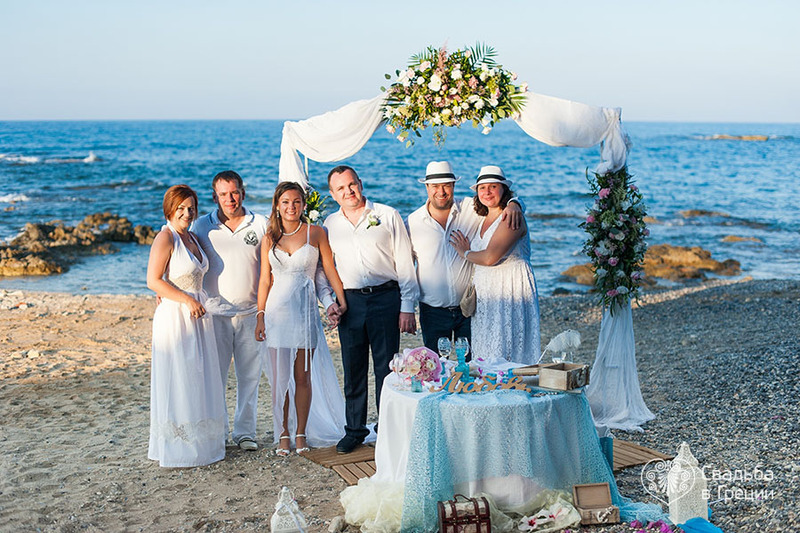 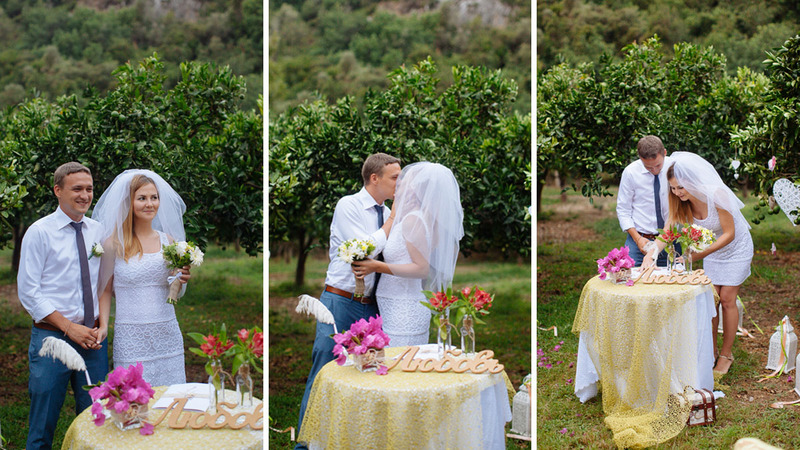 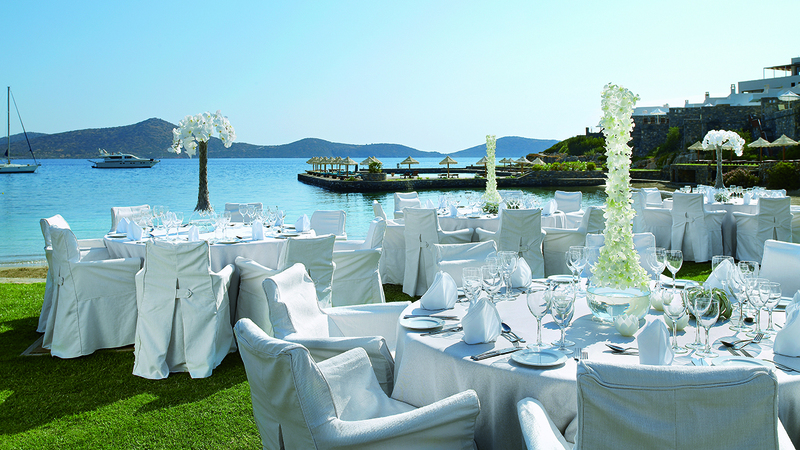 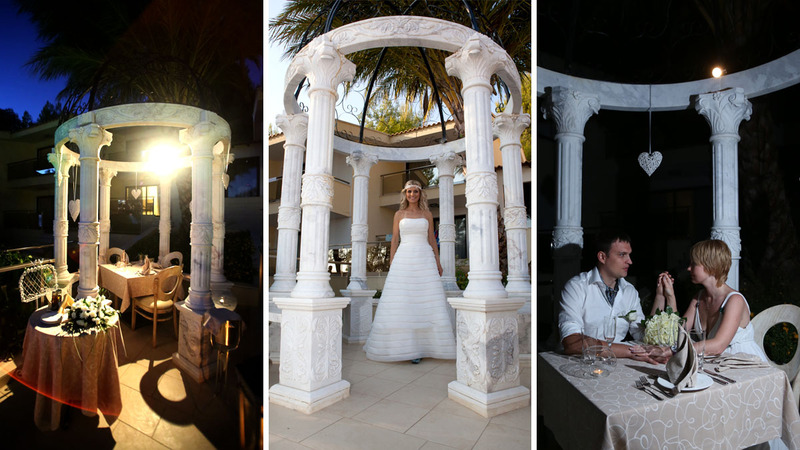 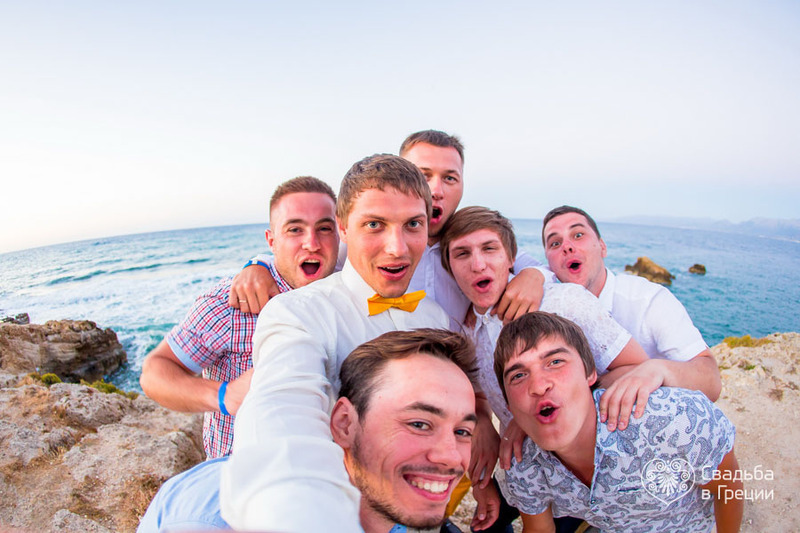 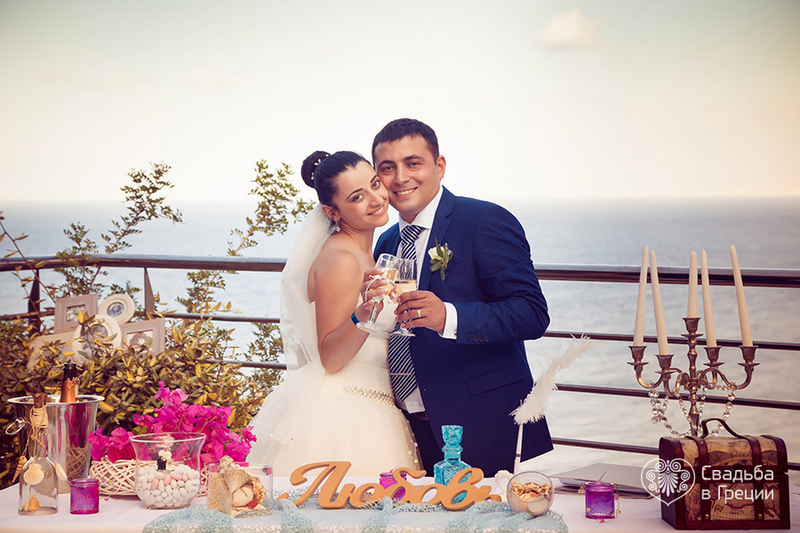 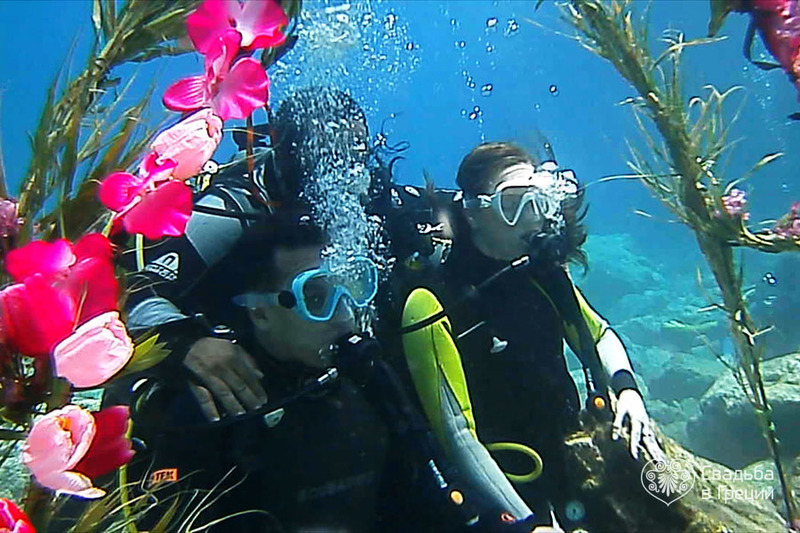 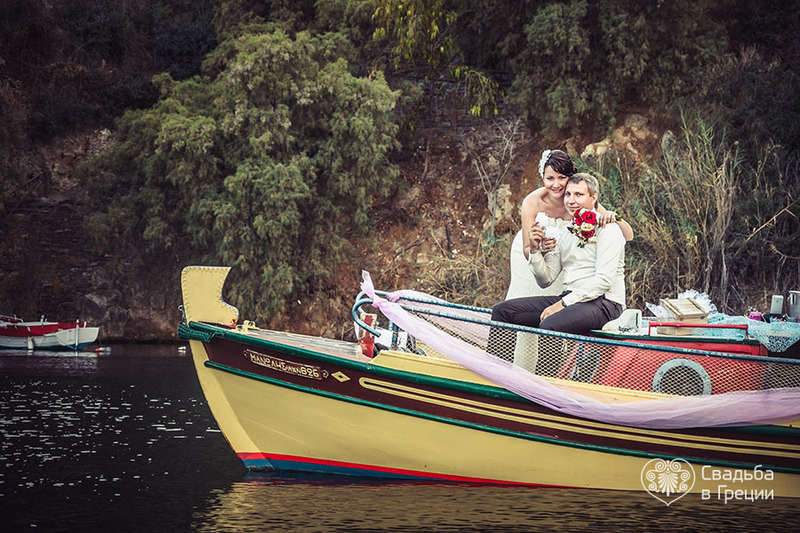 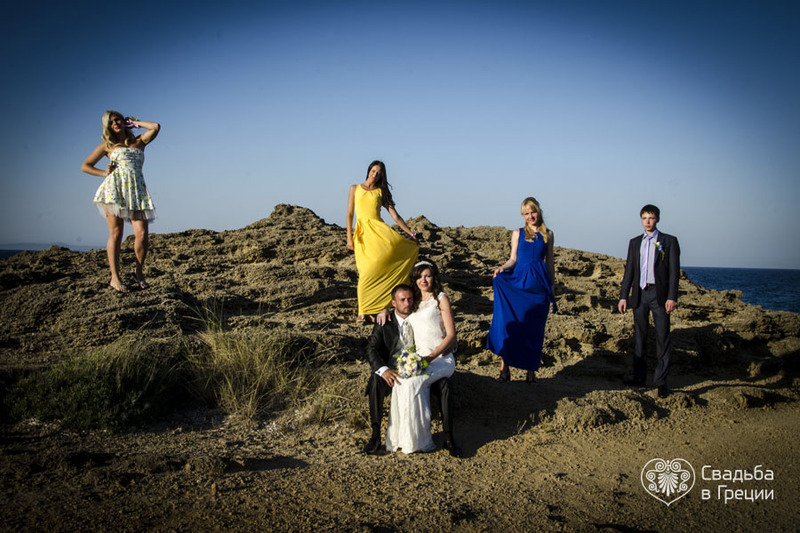 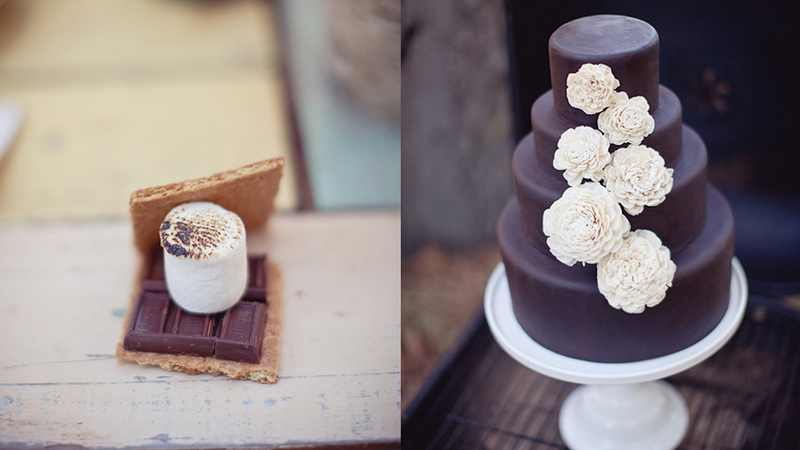 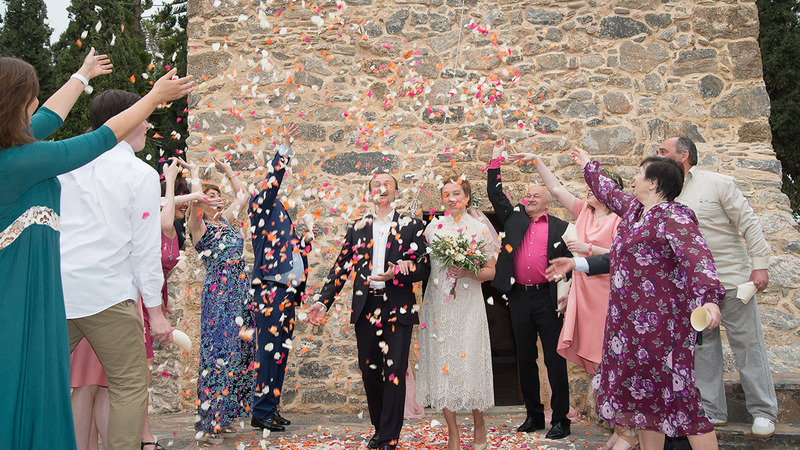 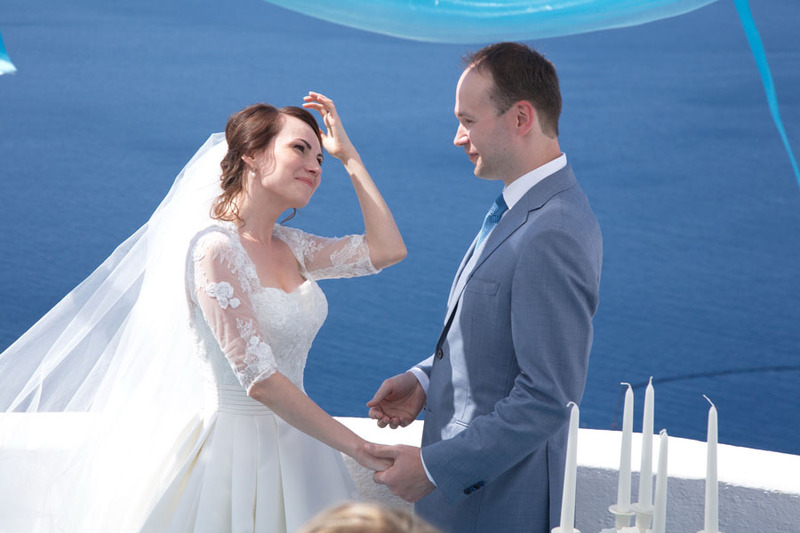 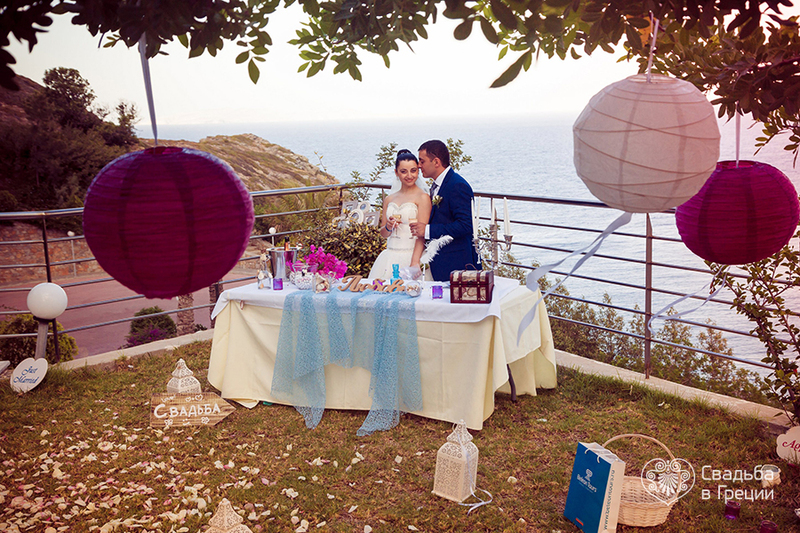 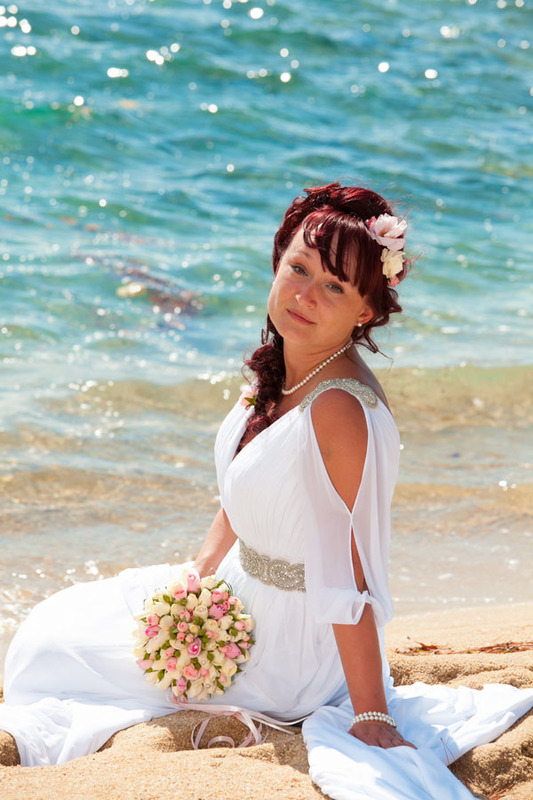 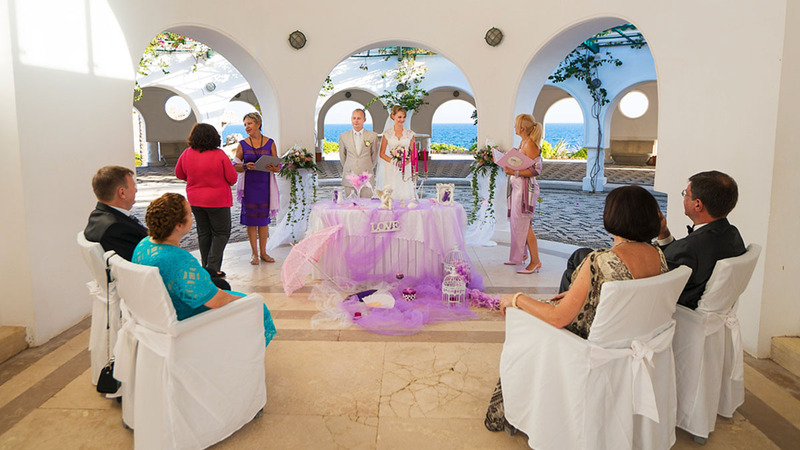 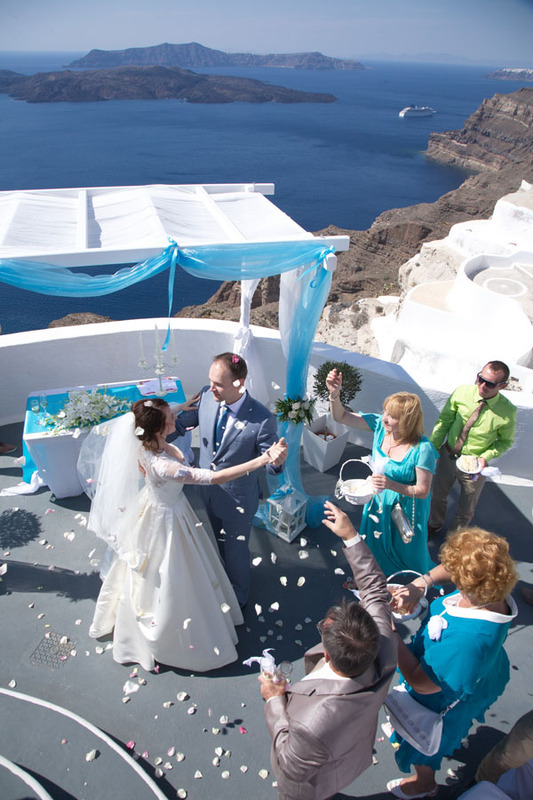 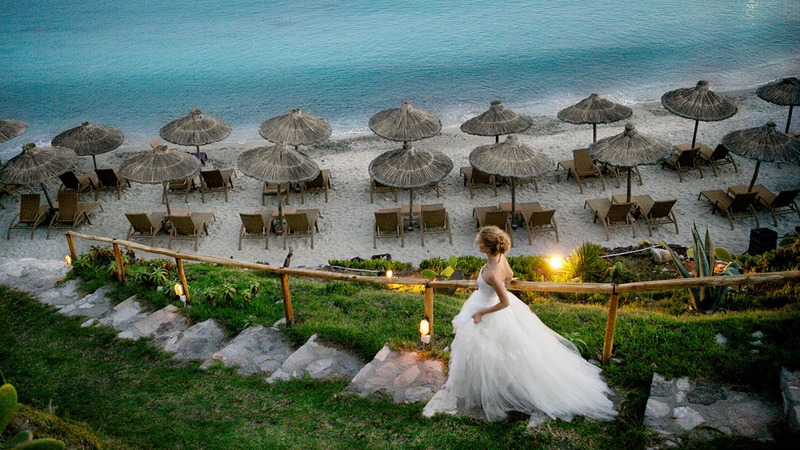 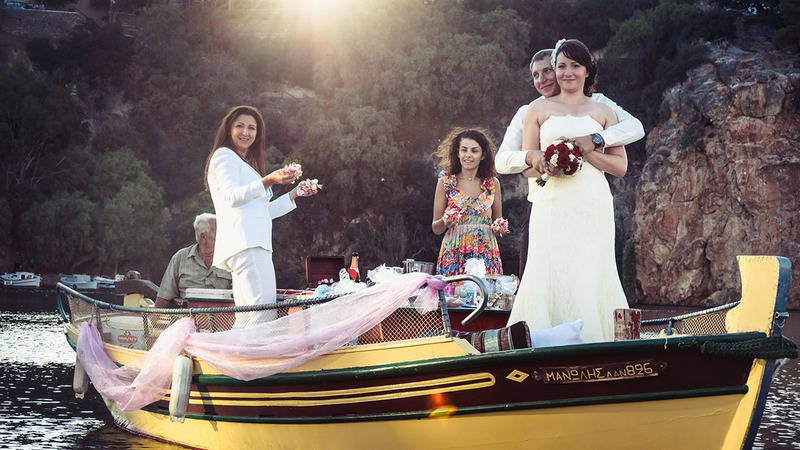 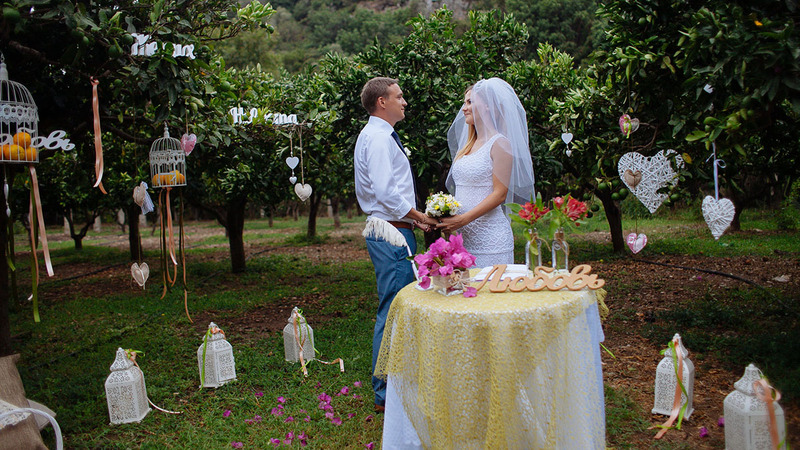 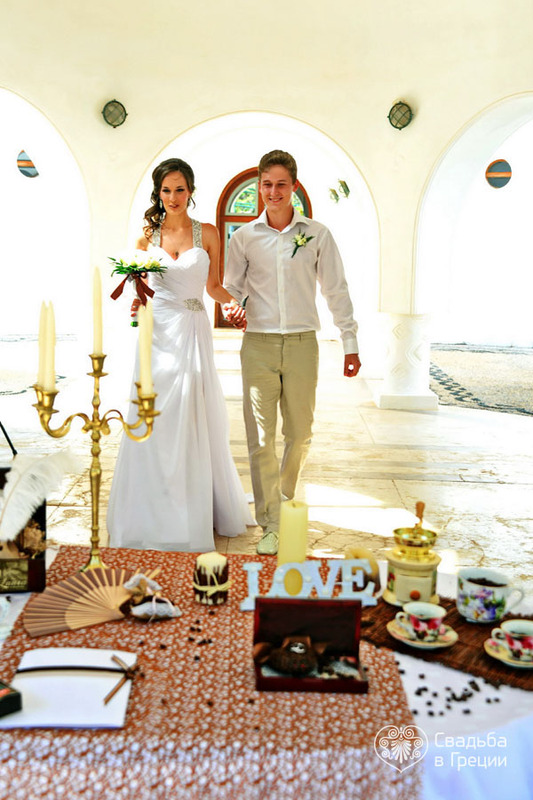 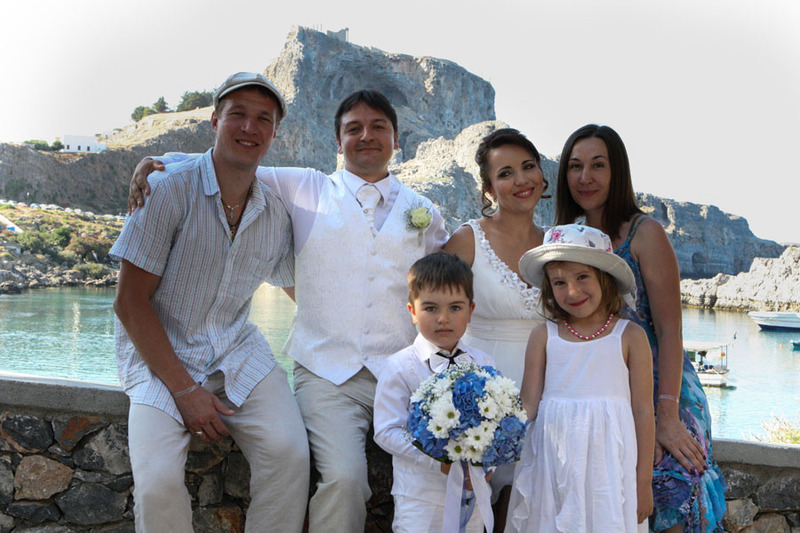 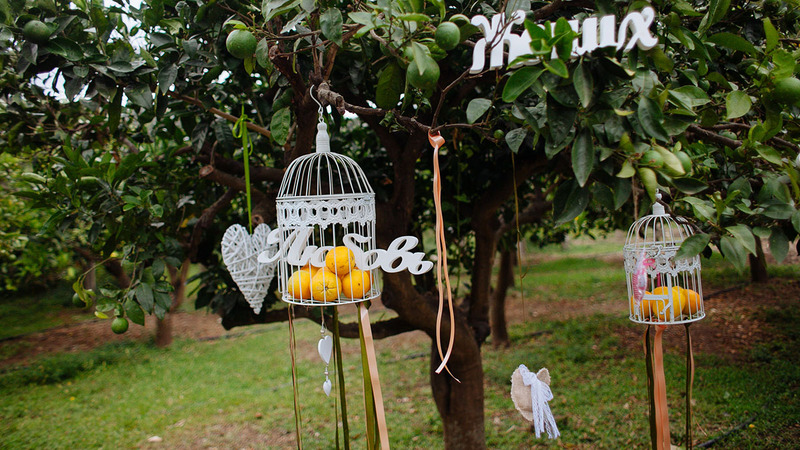 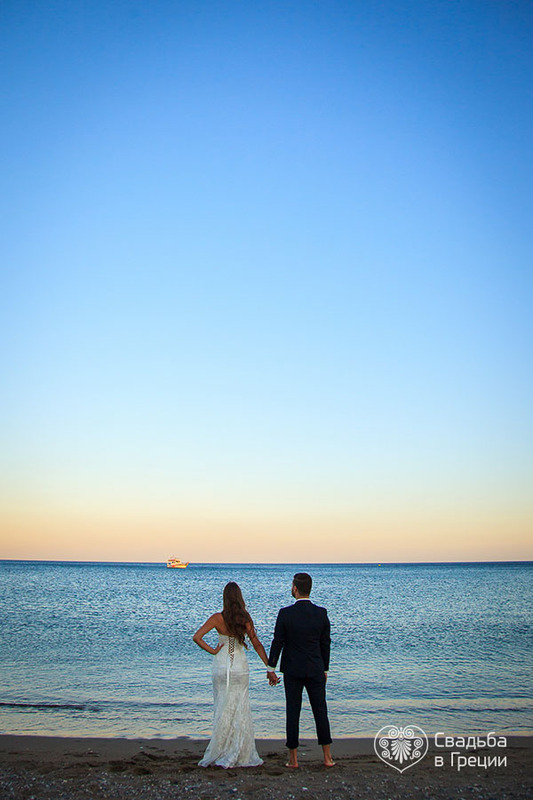 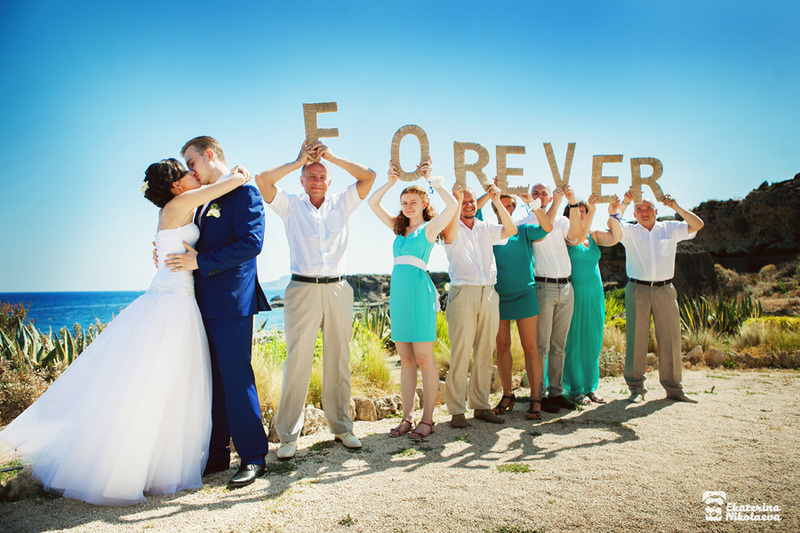 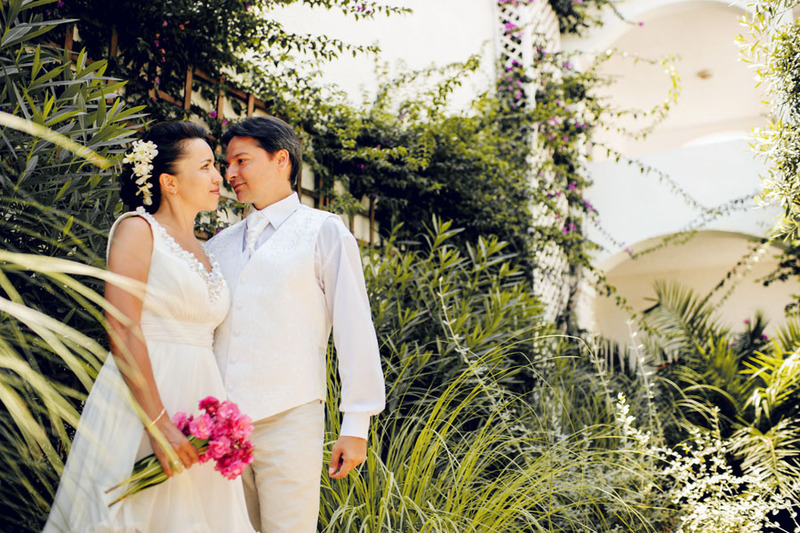 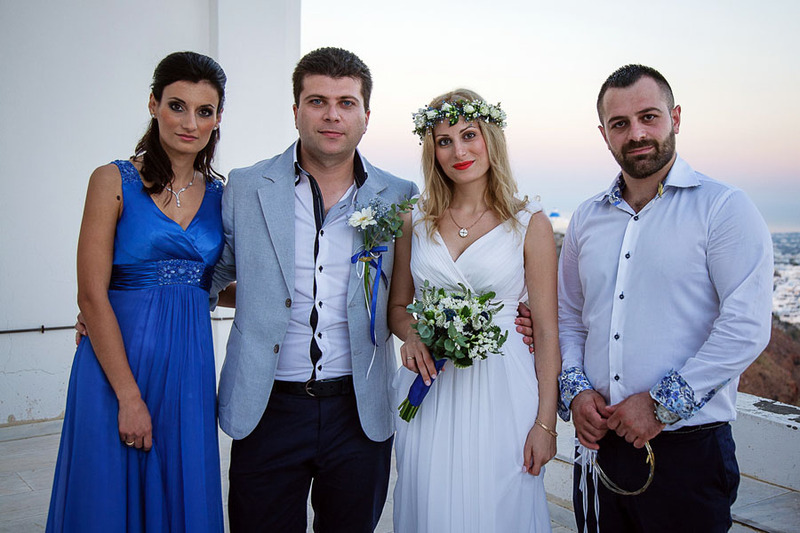 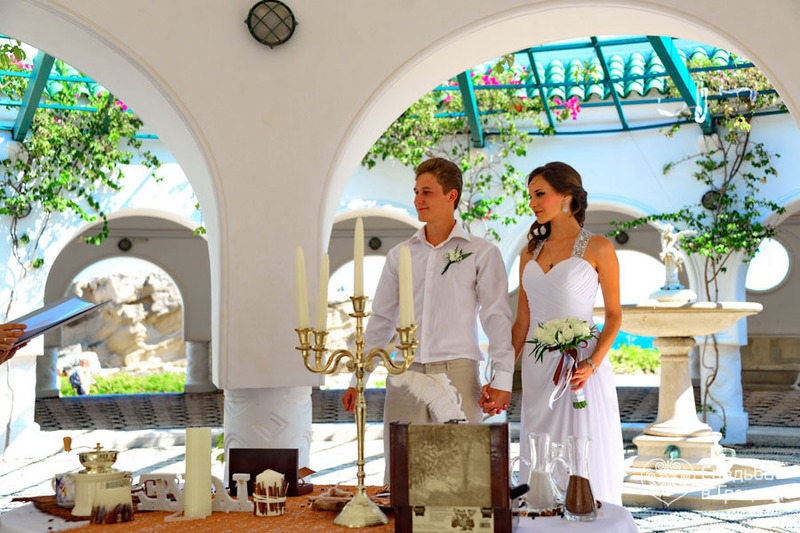 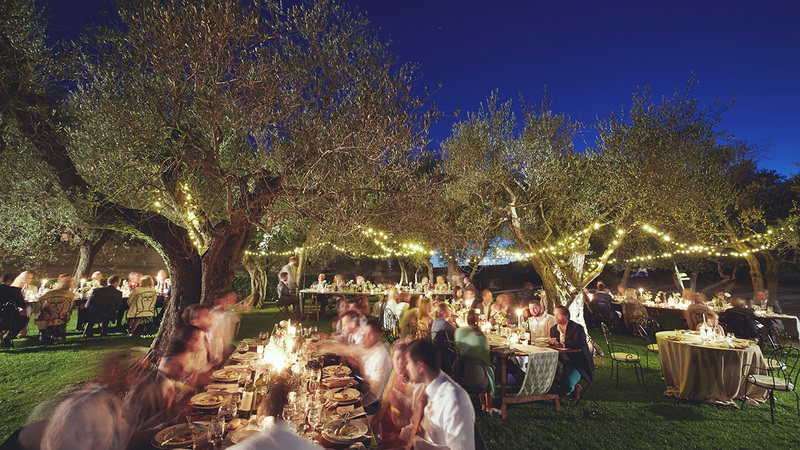 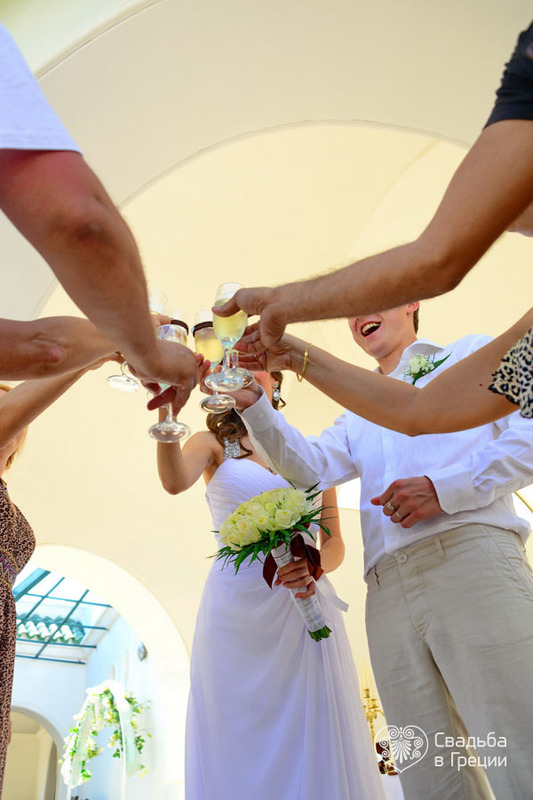 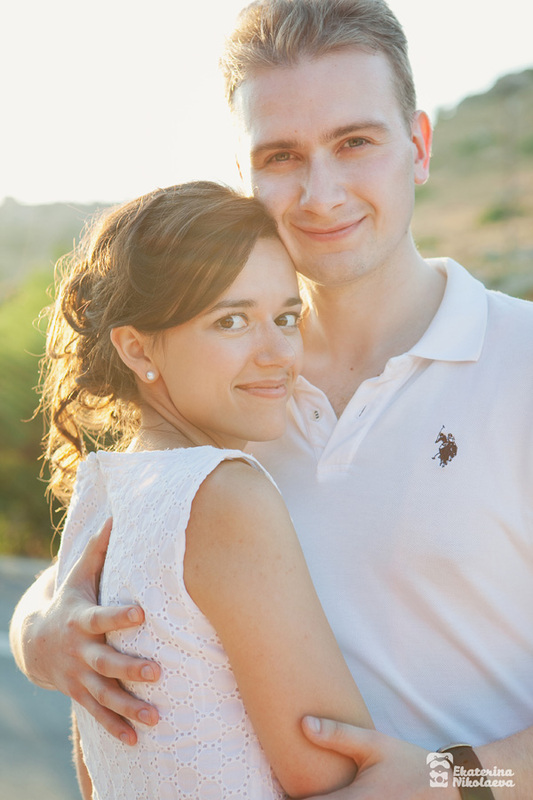 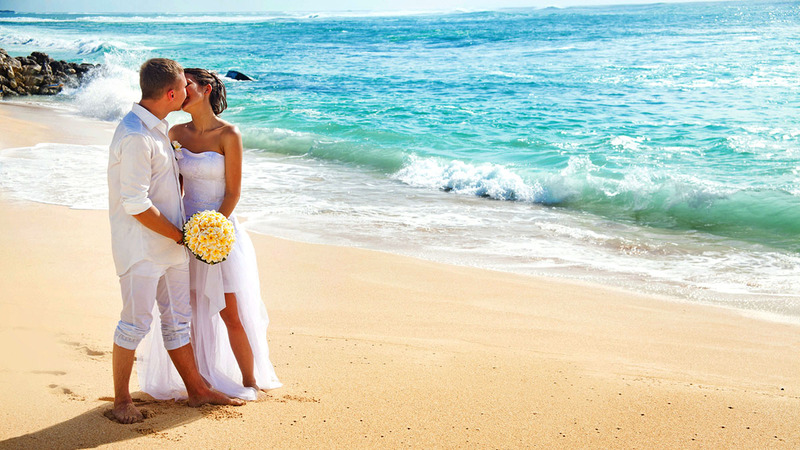 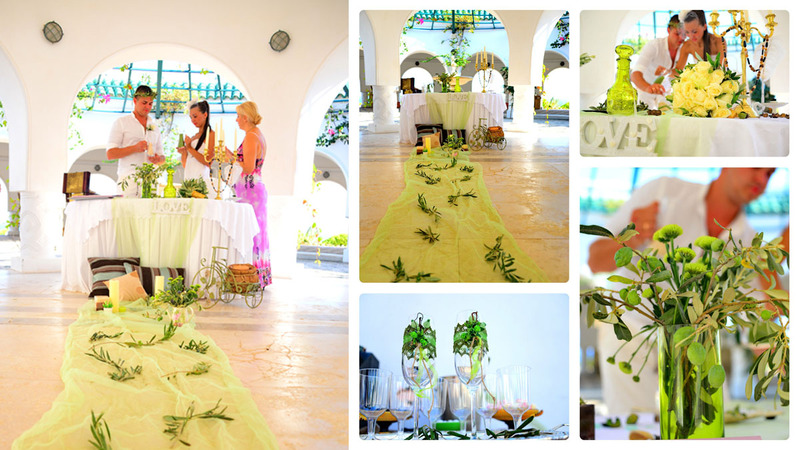 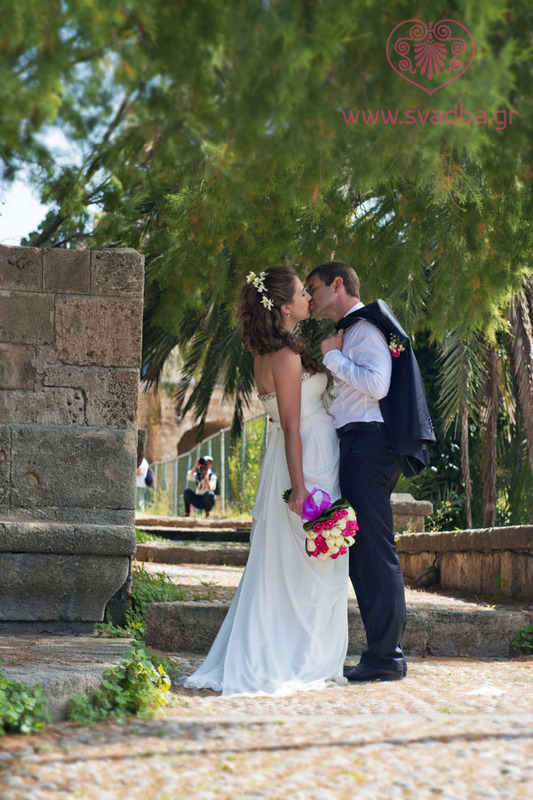 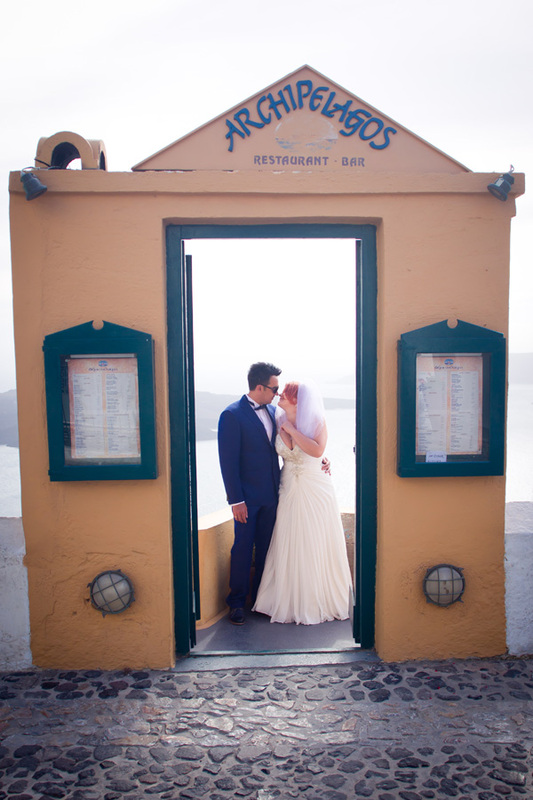 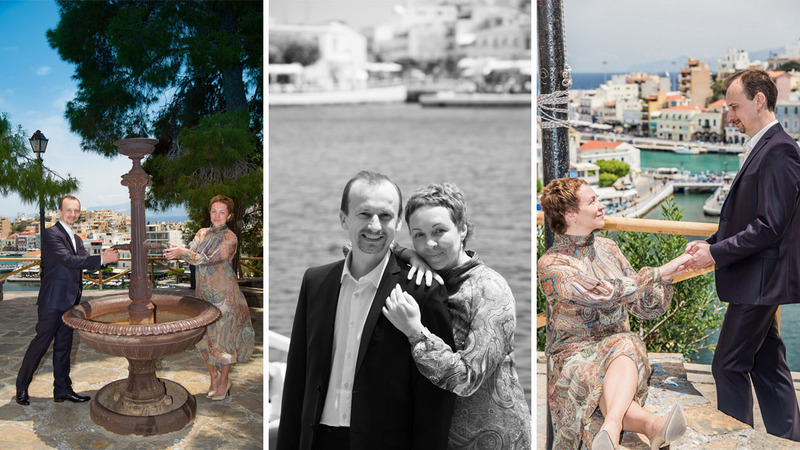 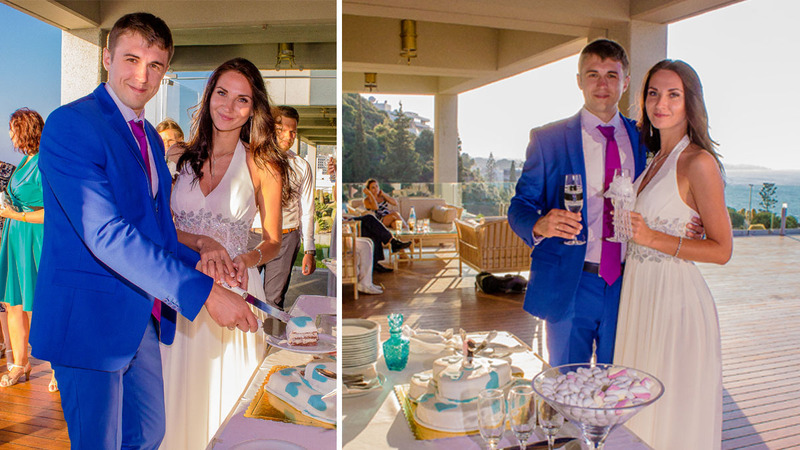 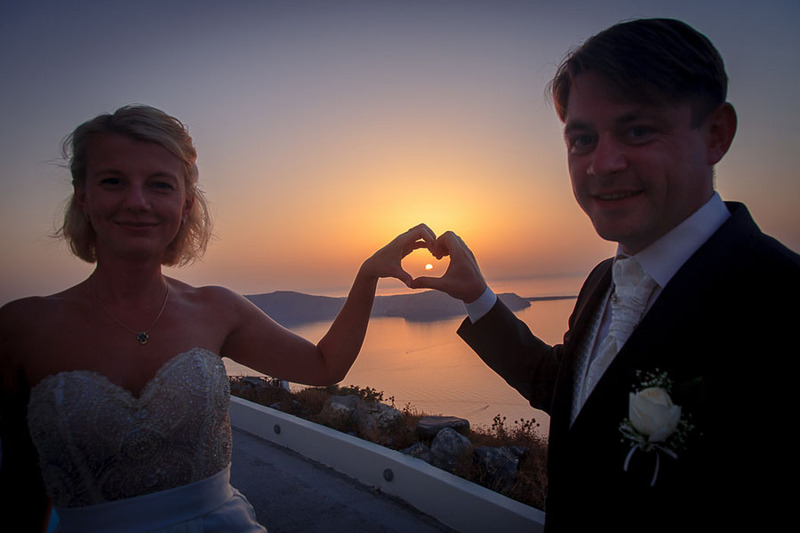 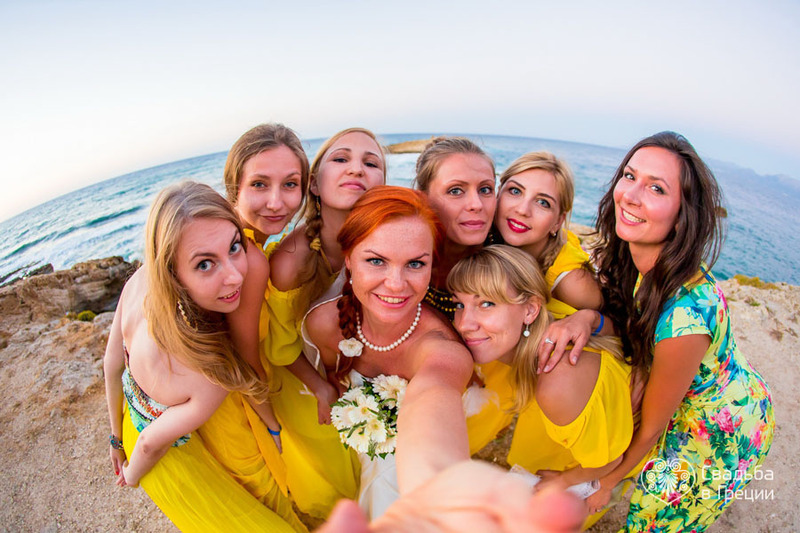 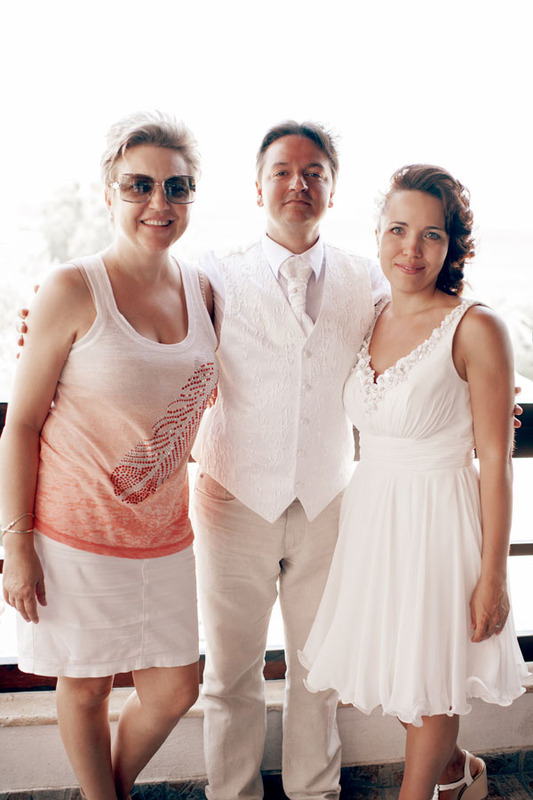 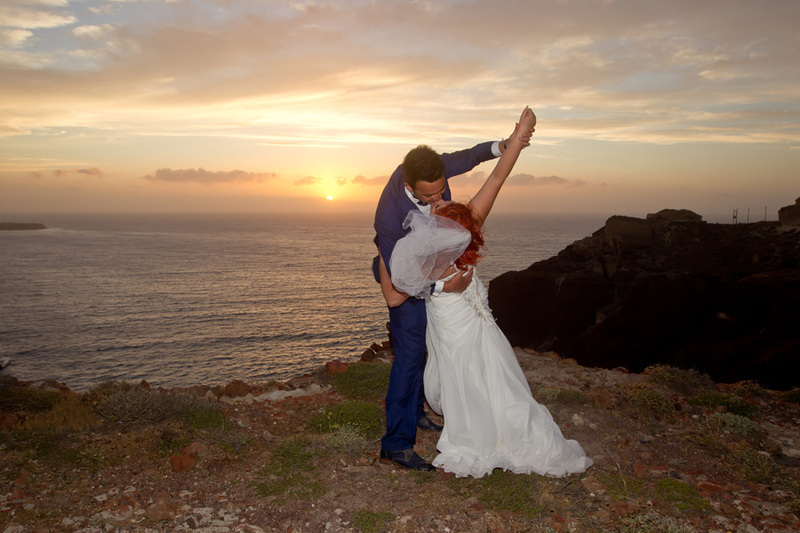 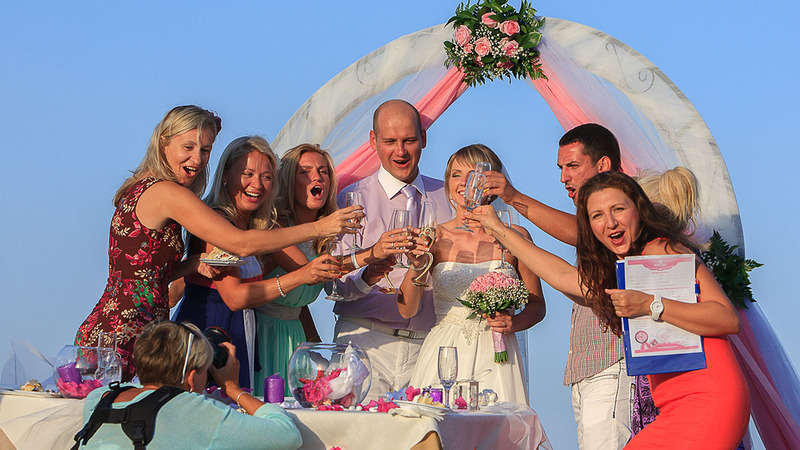 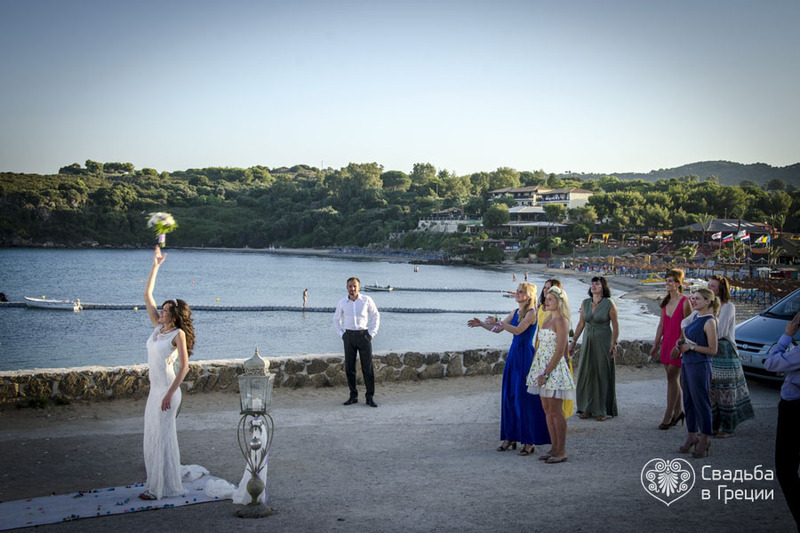 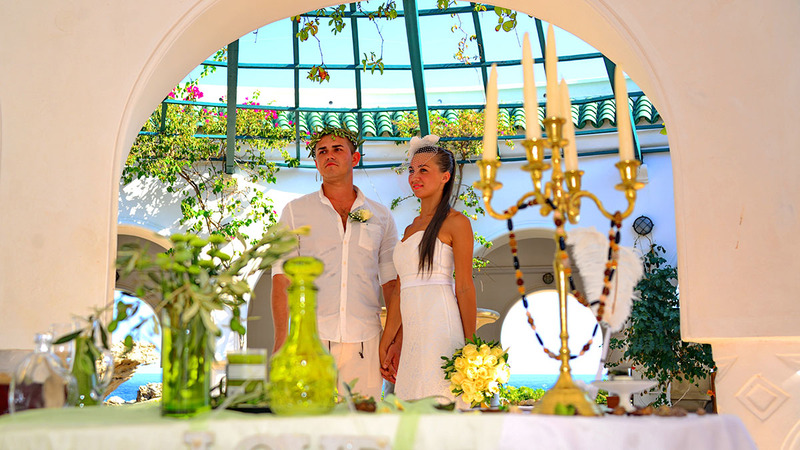 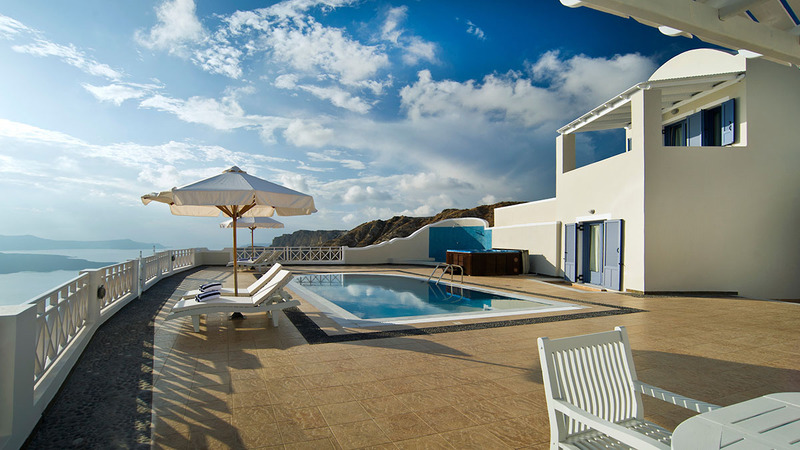 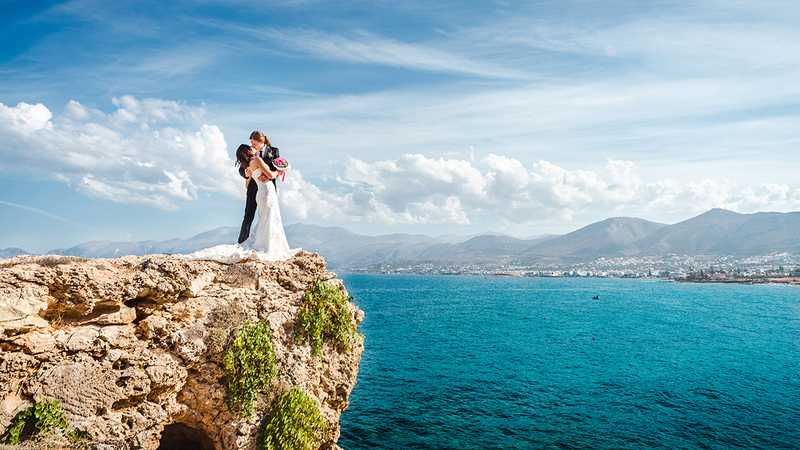 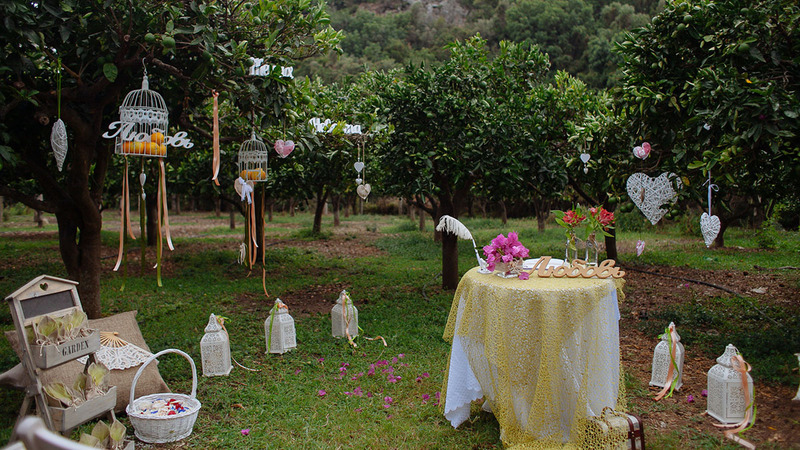 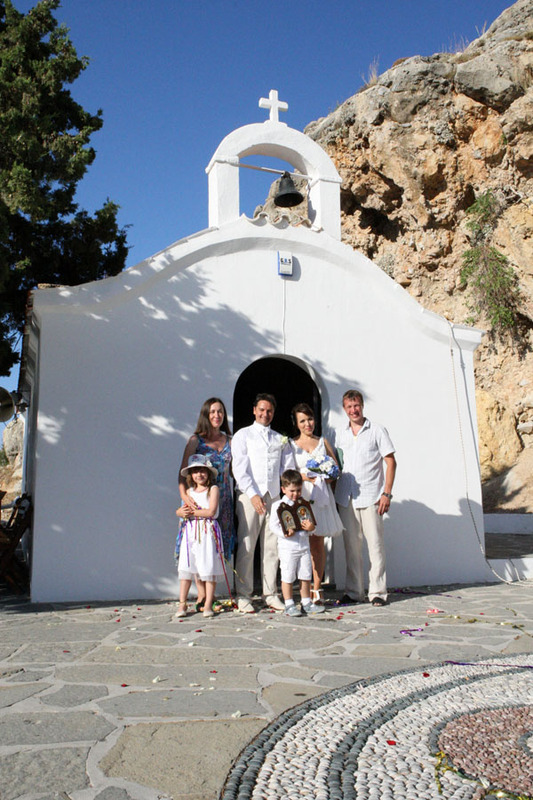 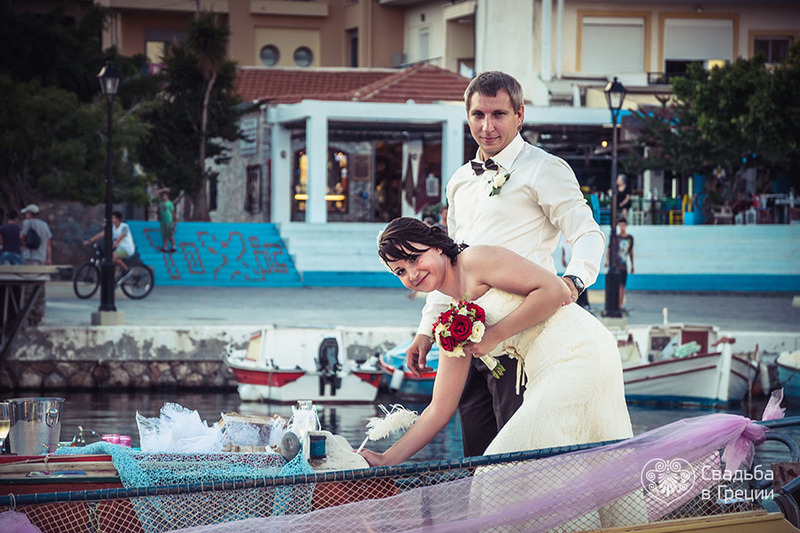 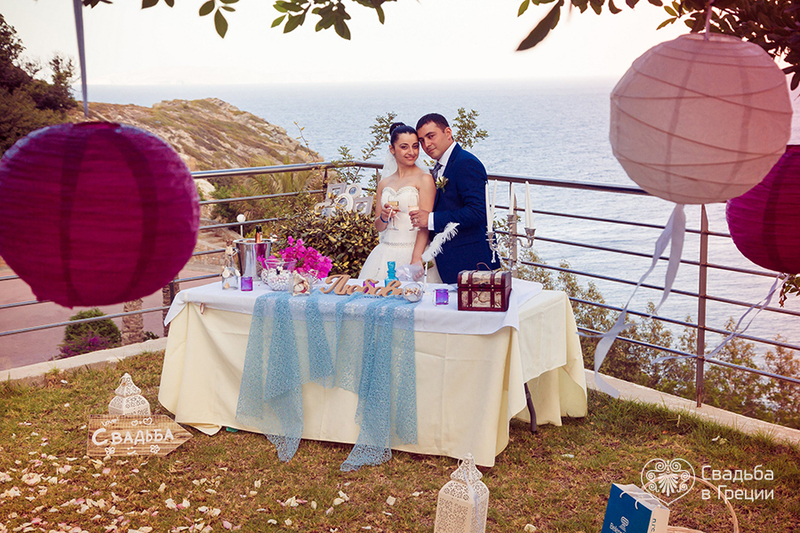 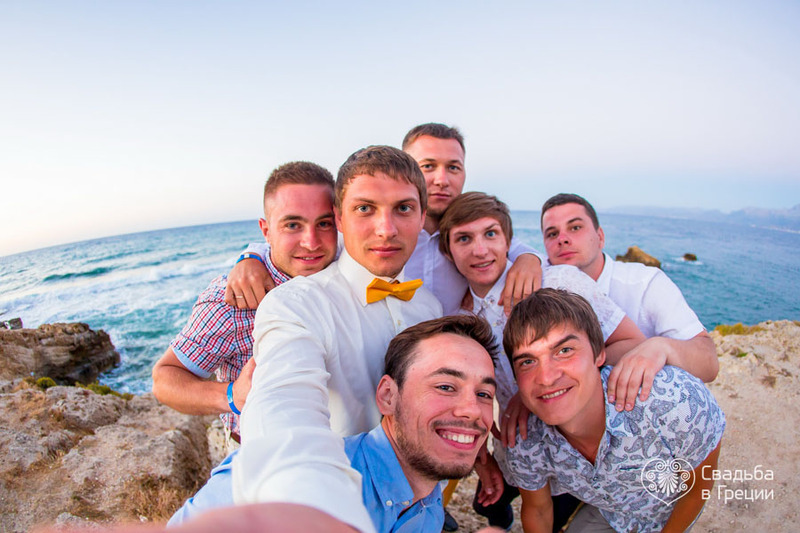 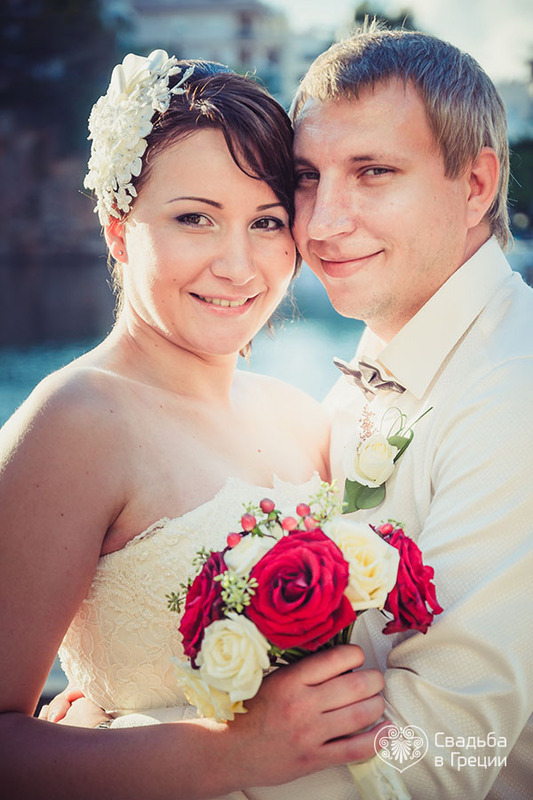 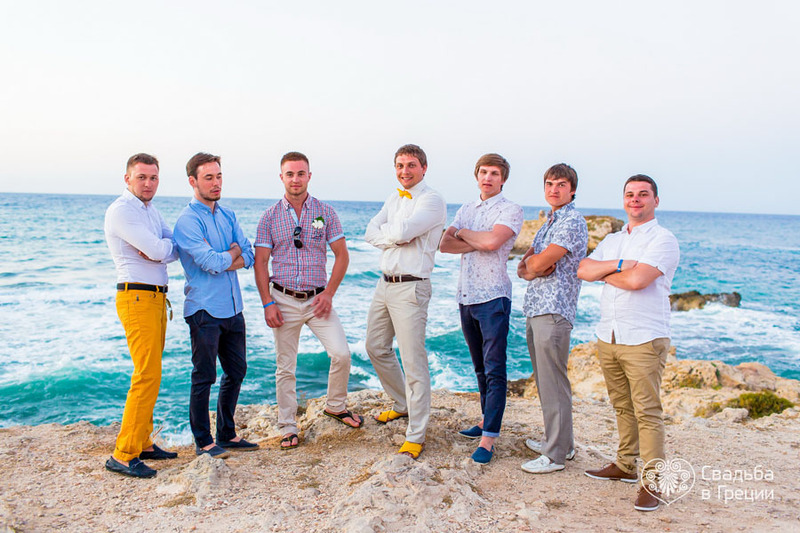 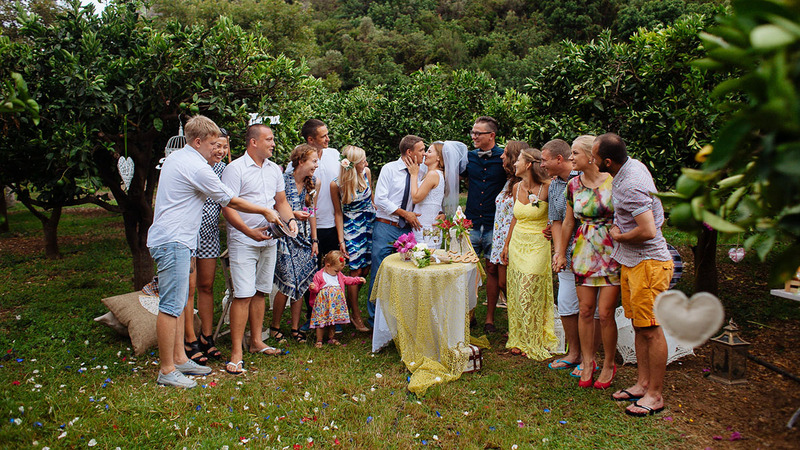 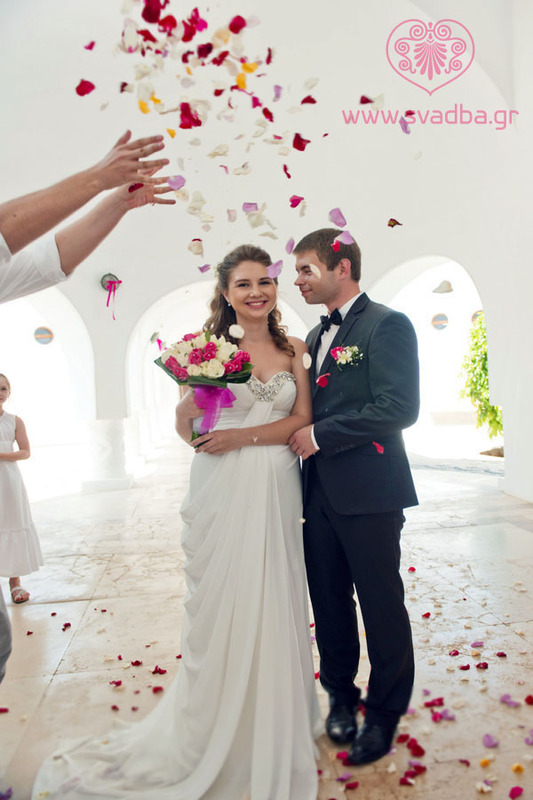 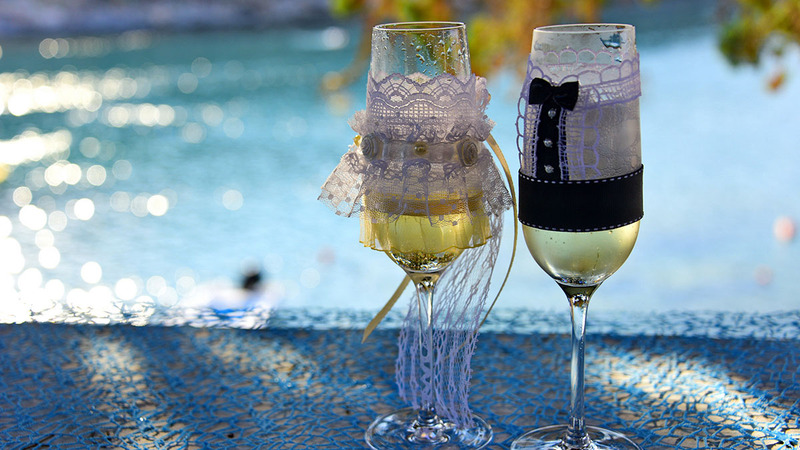 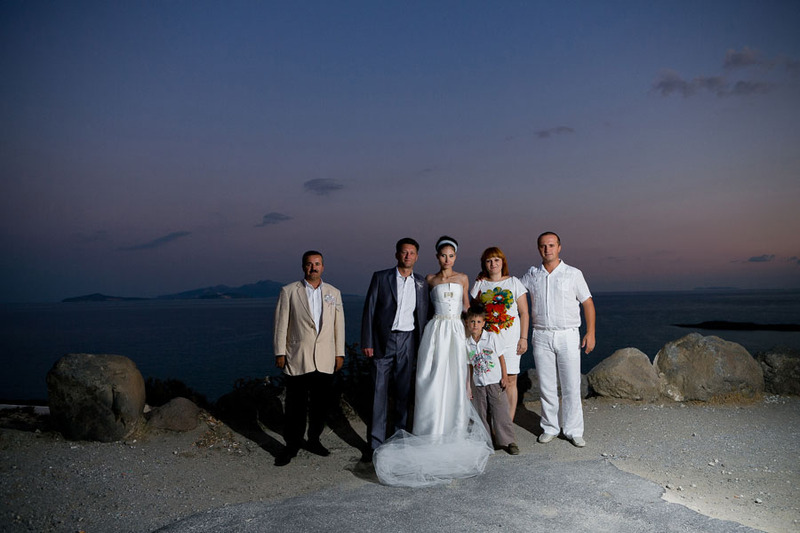 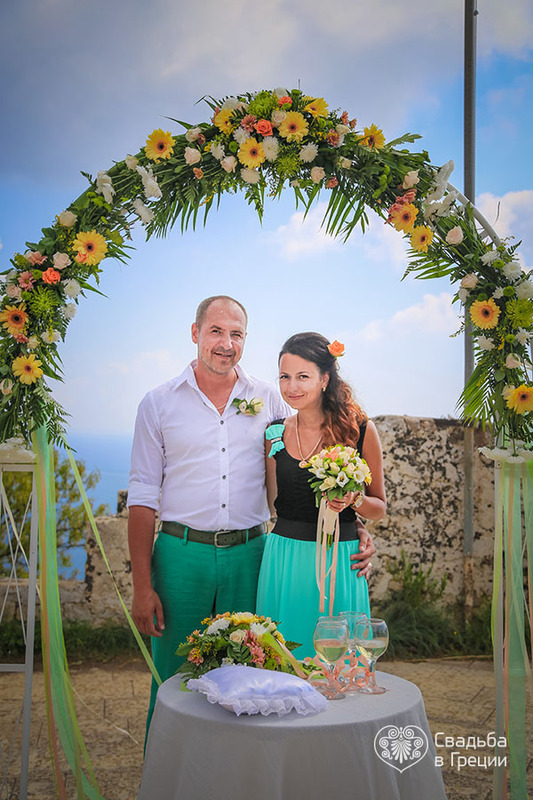 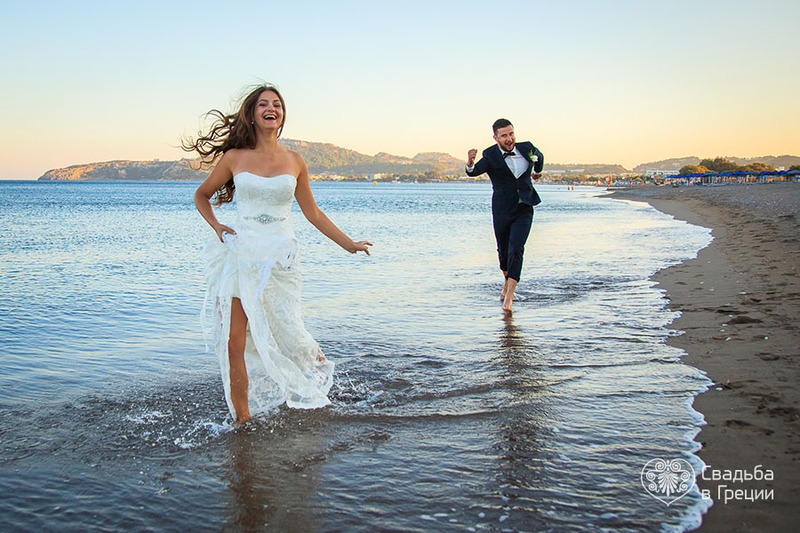 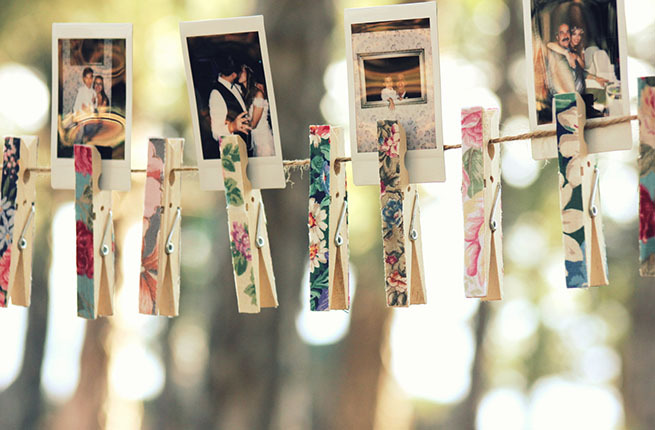 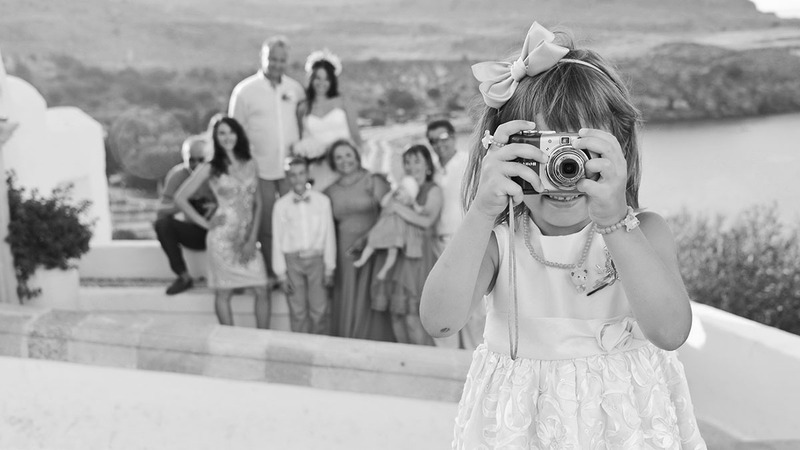 We have been organizing various types of weddings in Greece for more than 10 years. 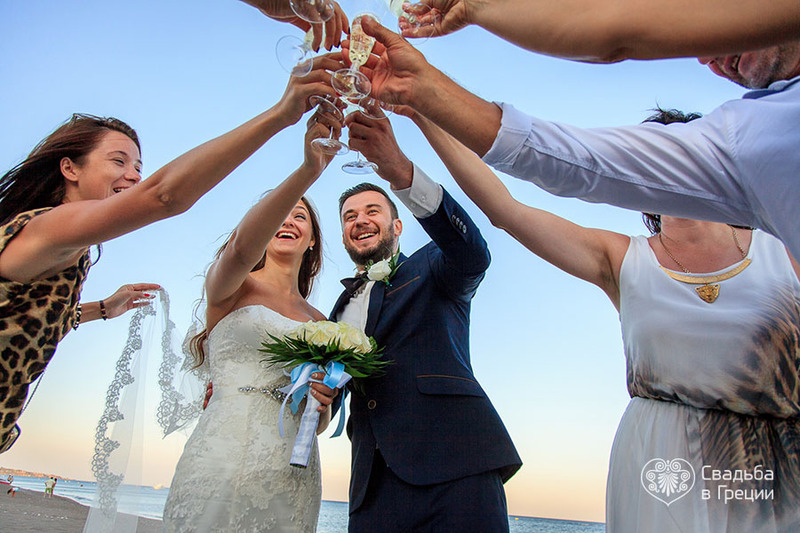 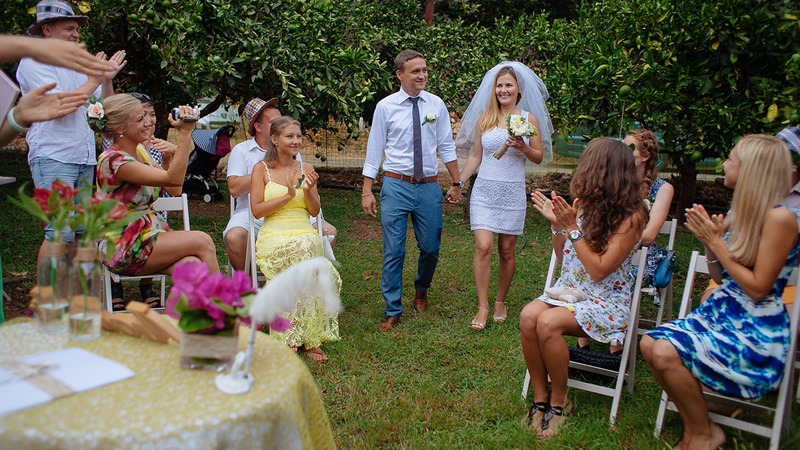 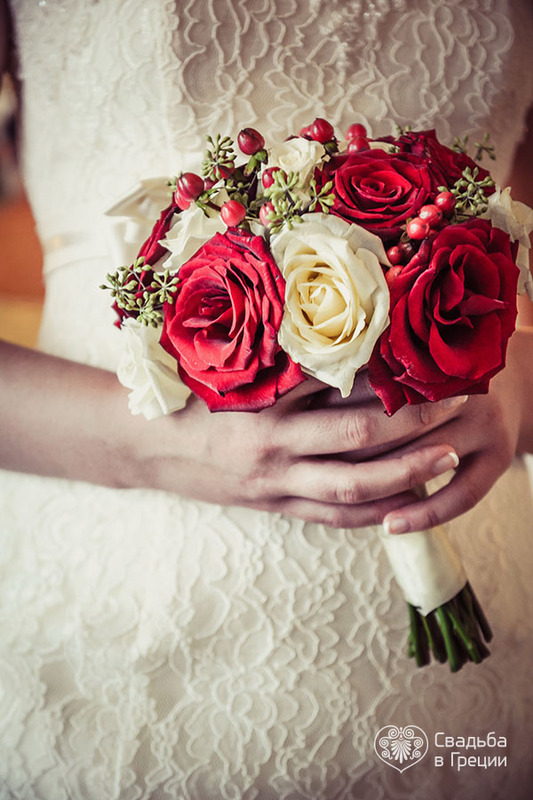 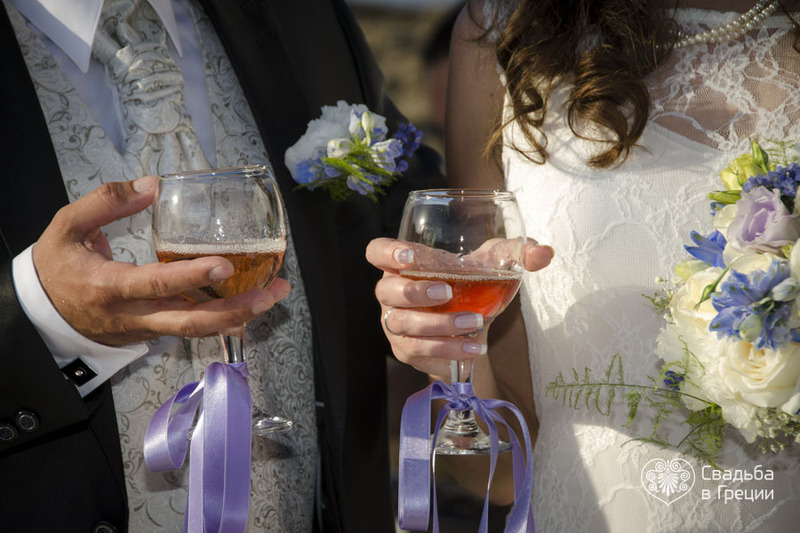 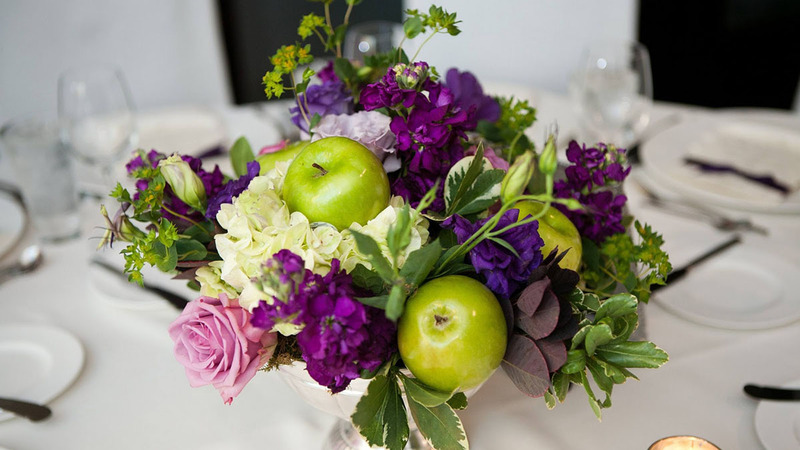 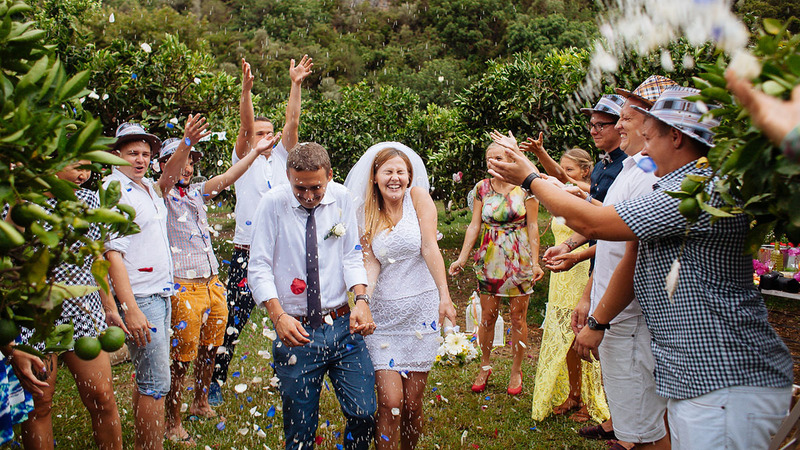 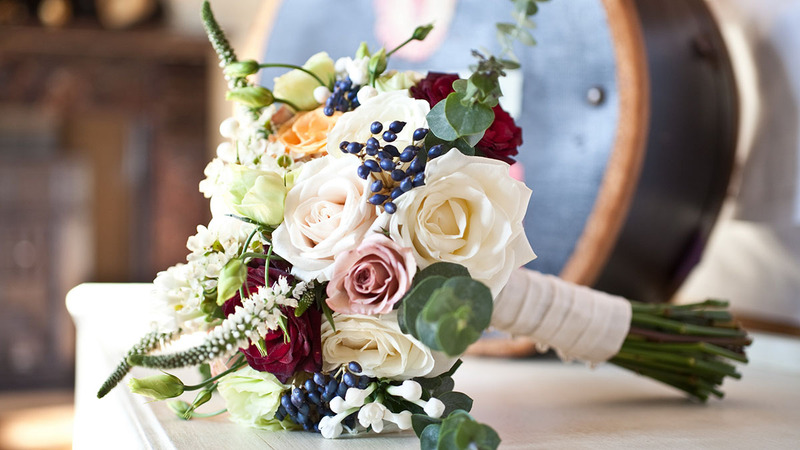 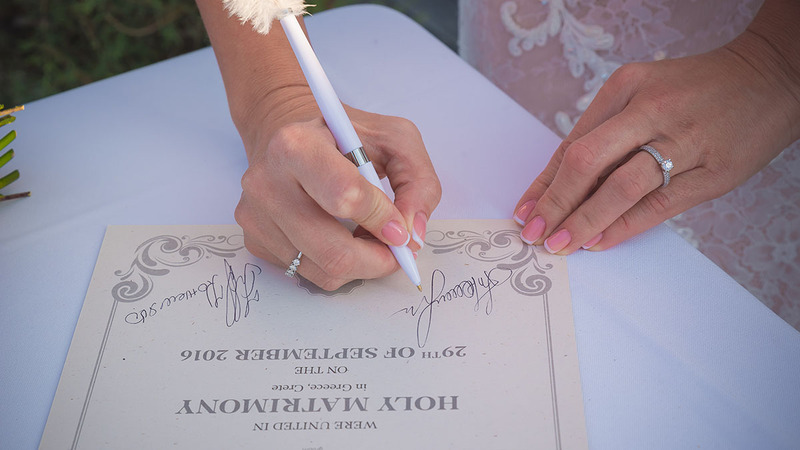 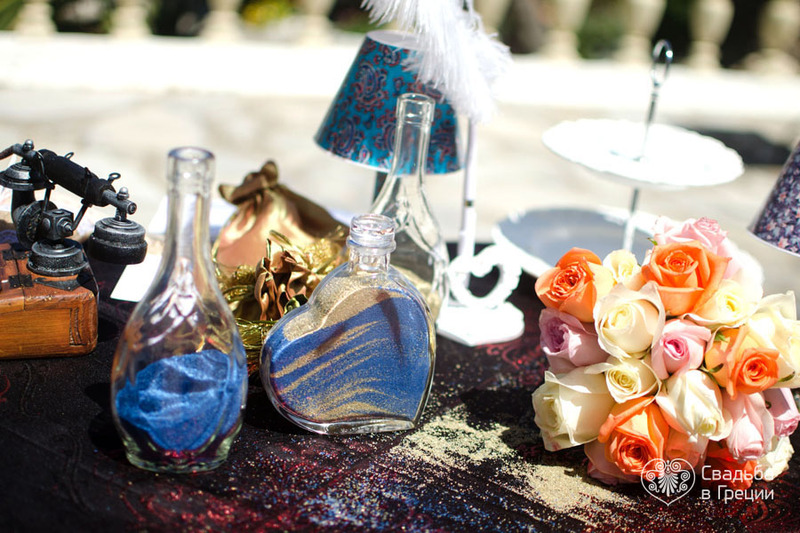 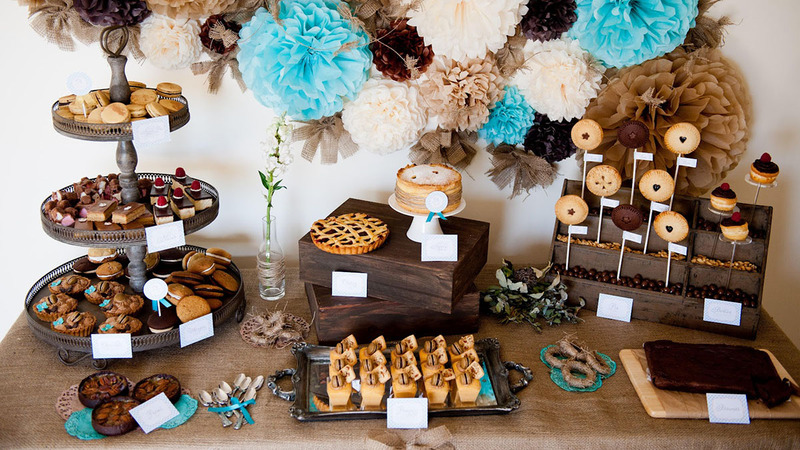 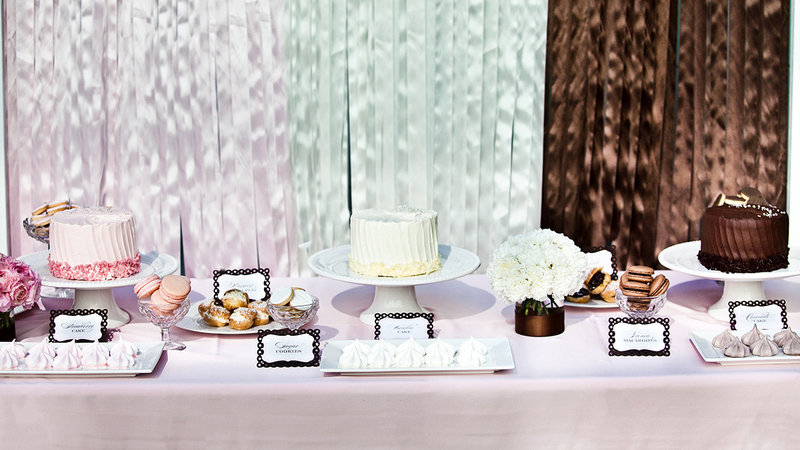 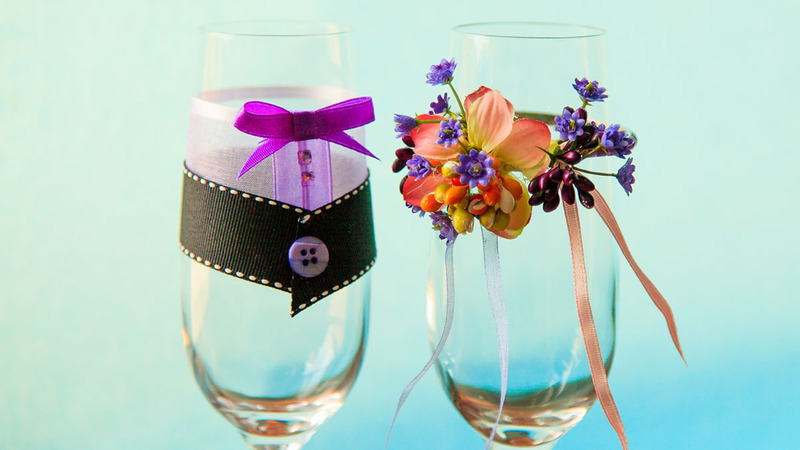 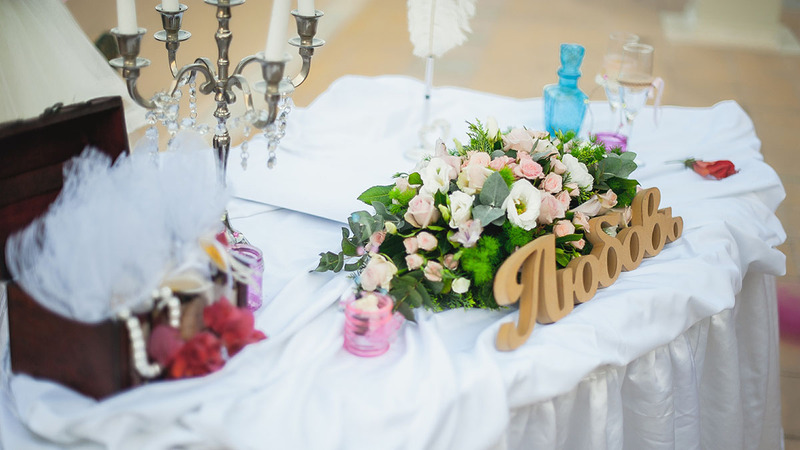 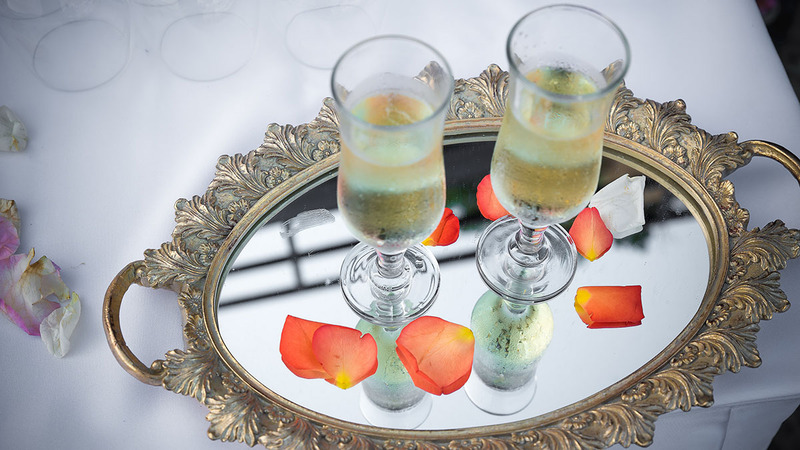 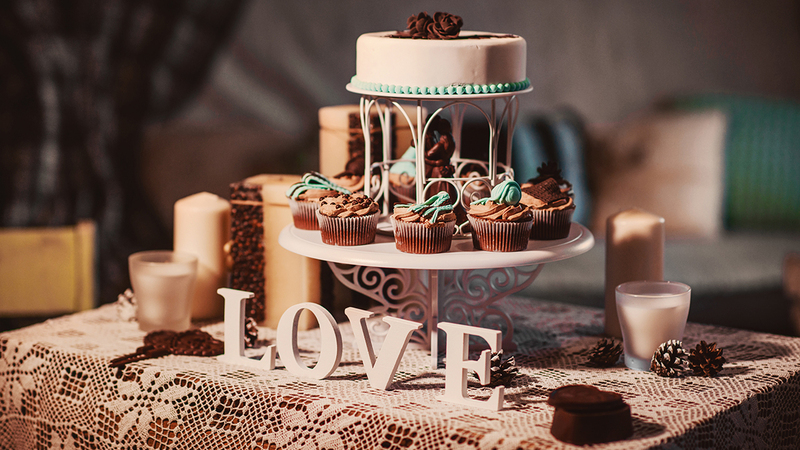 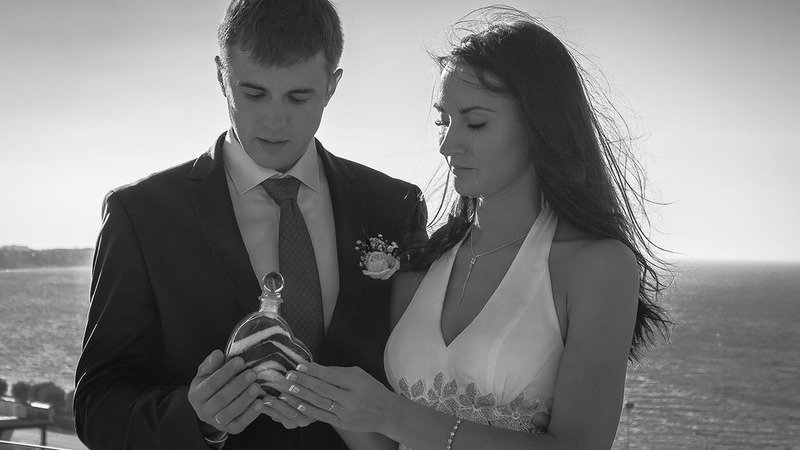 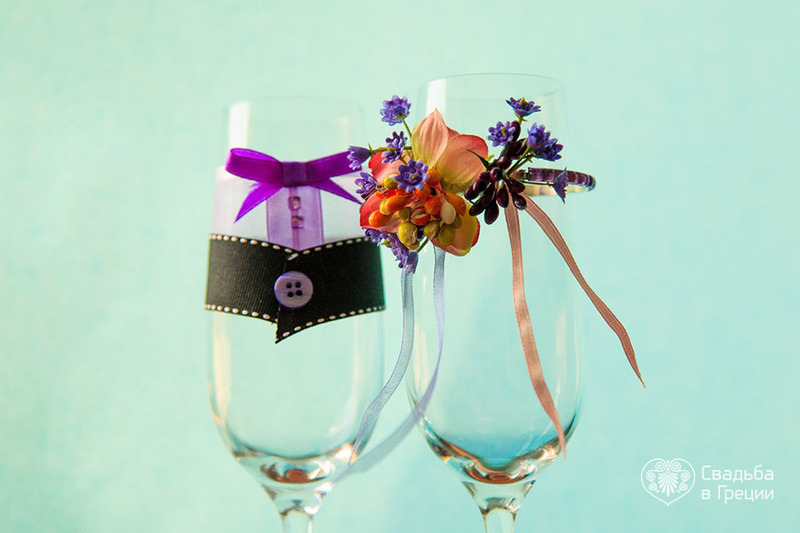 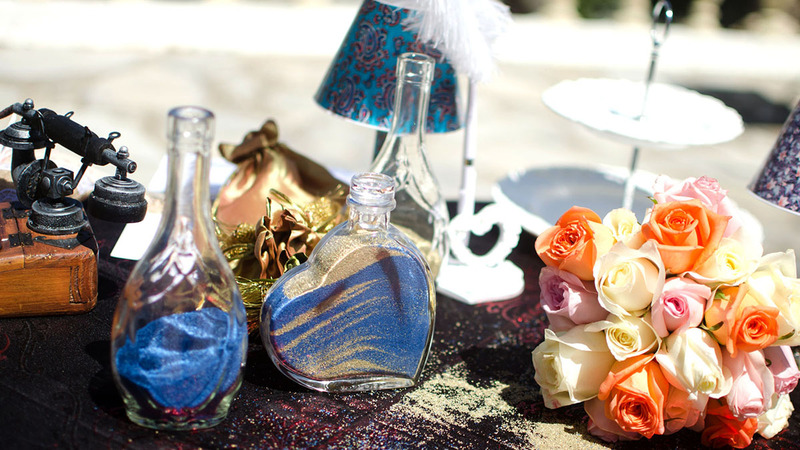 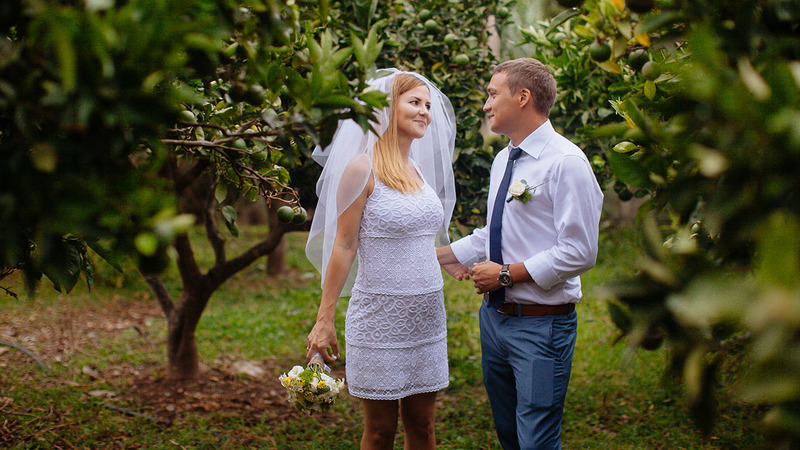 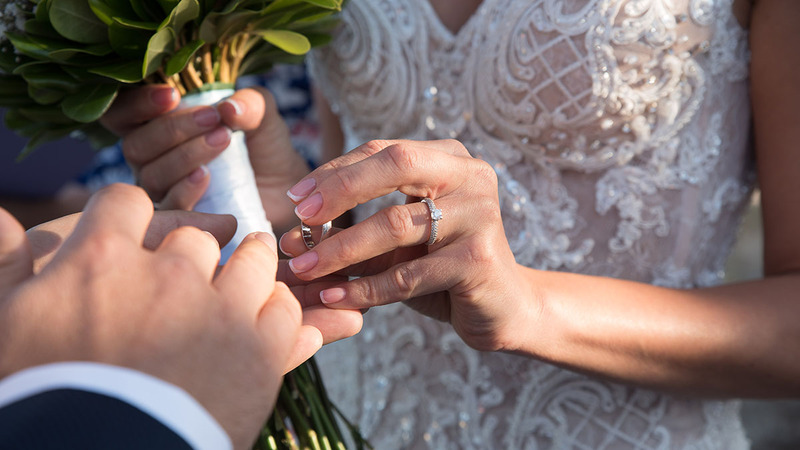 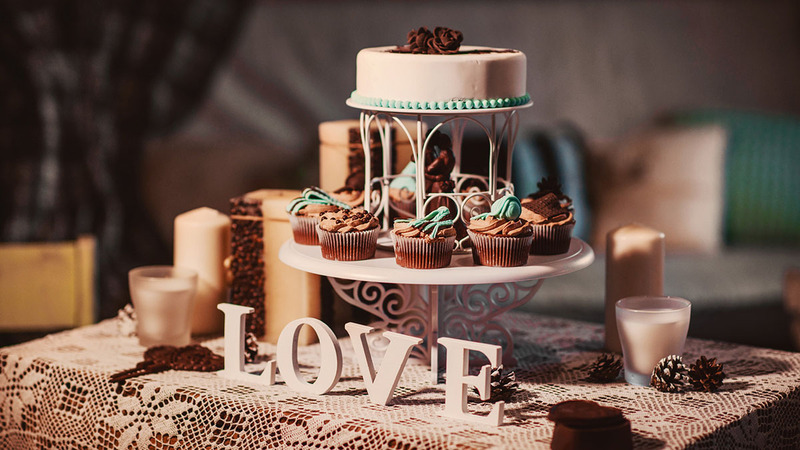 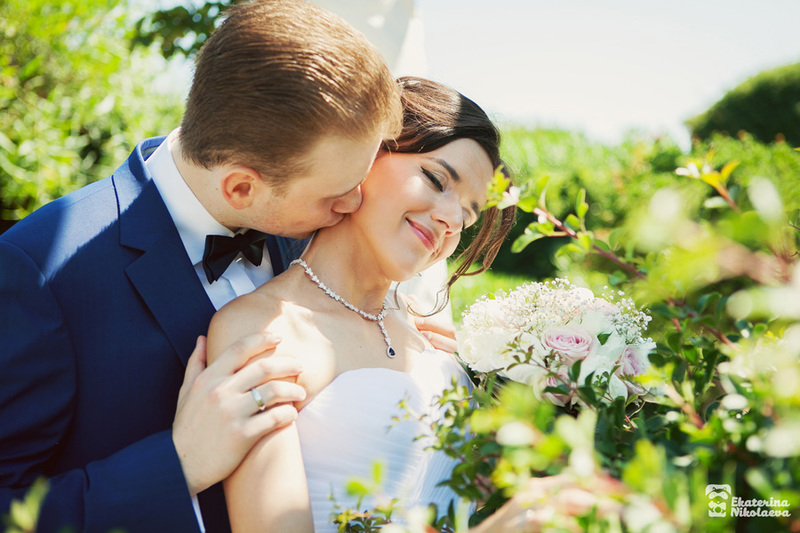 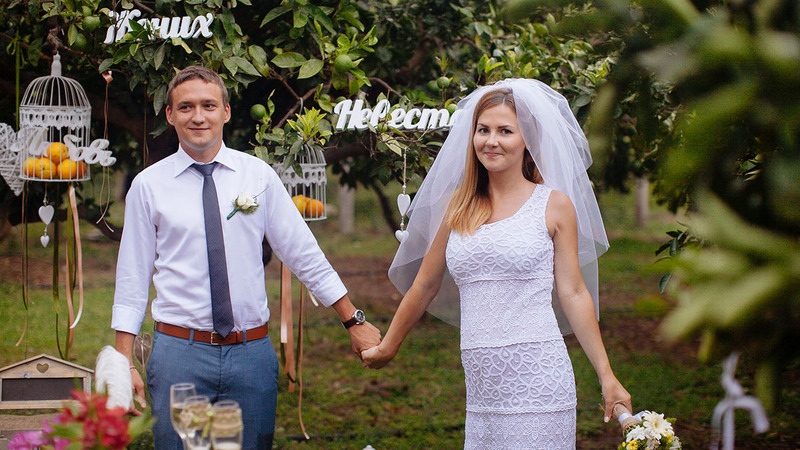 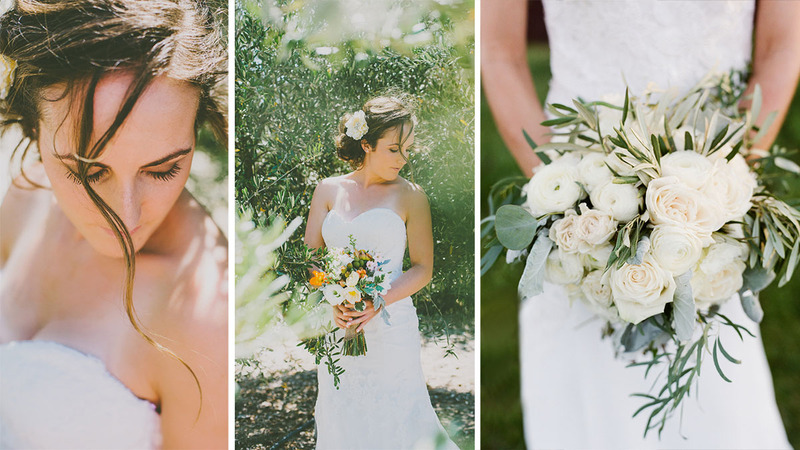 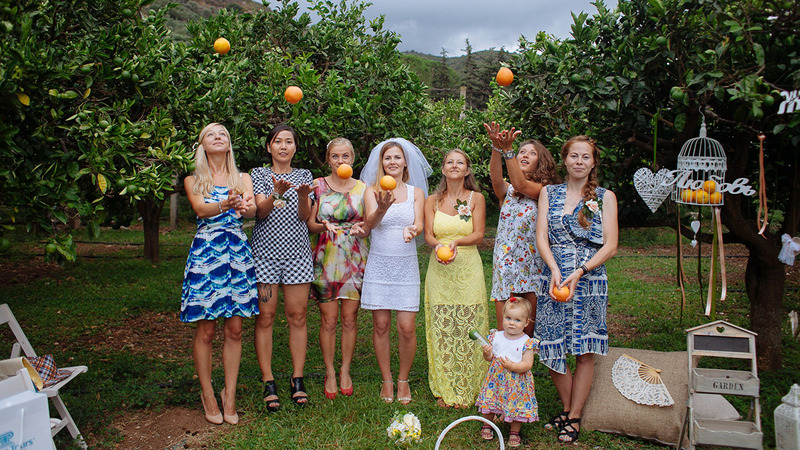 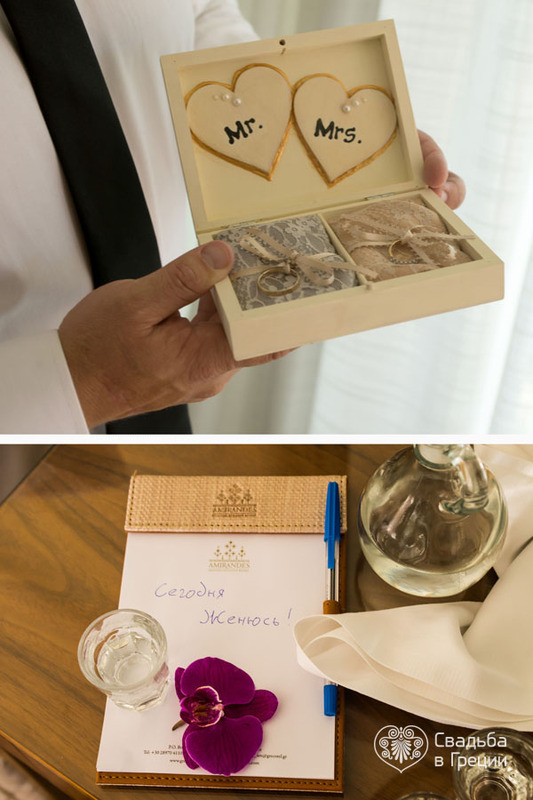 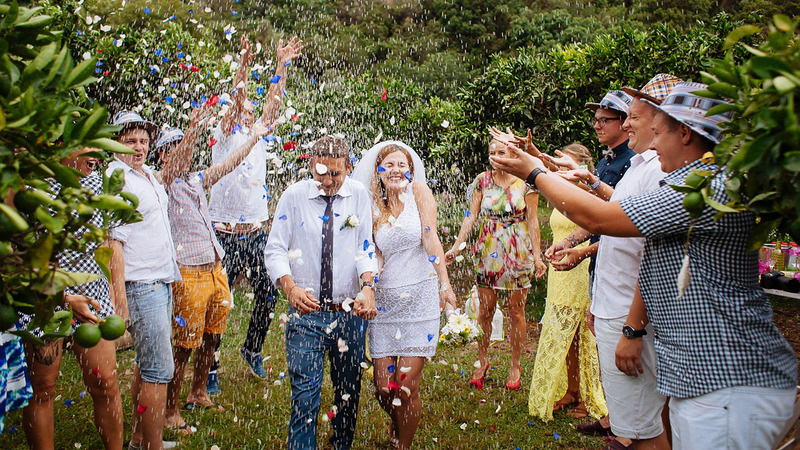 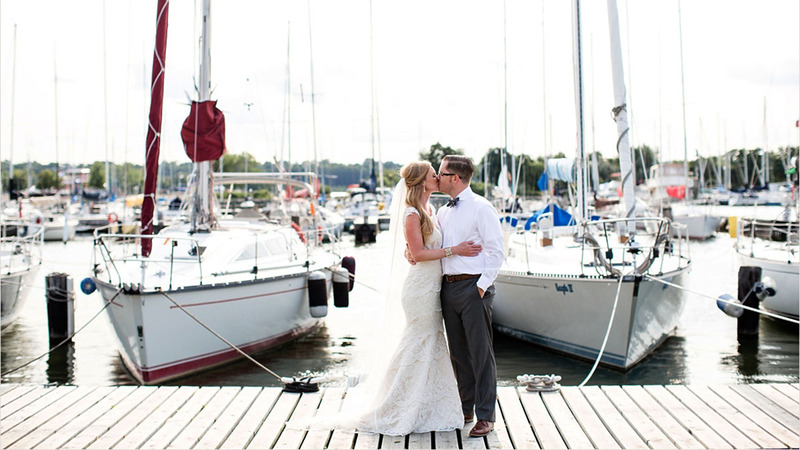 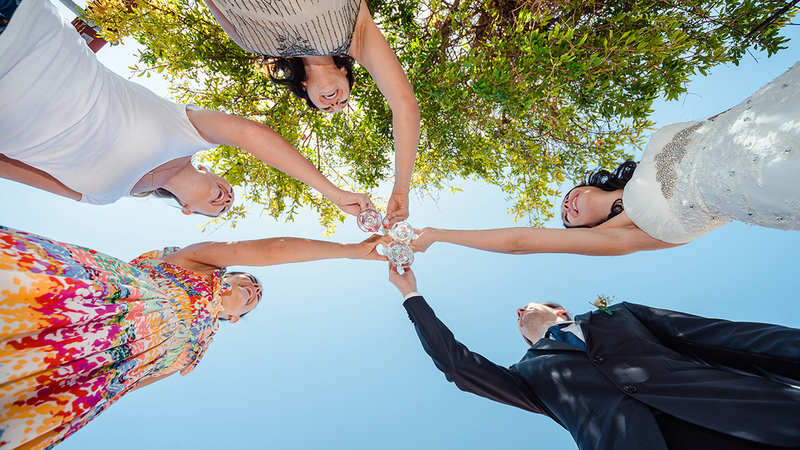 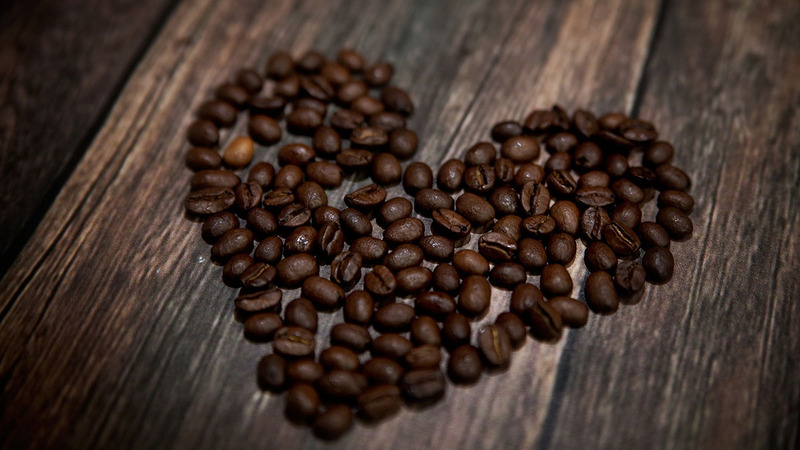 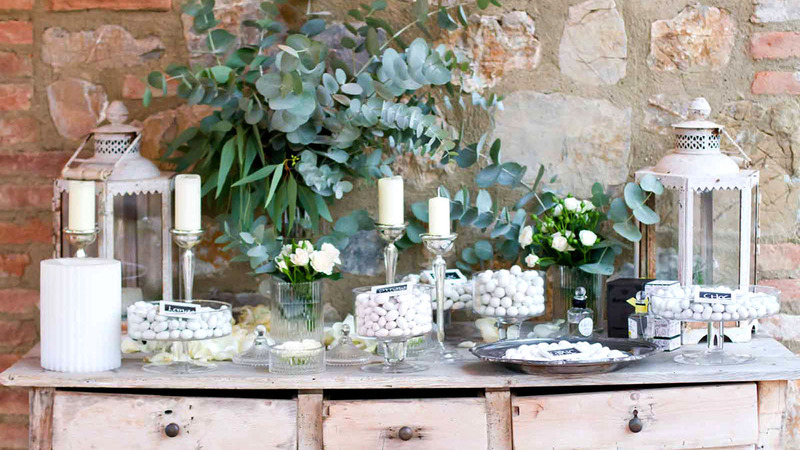 We know and honor wedding traditions, but we also follow the newest wedding tendencies and provide our clients with the best wedding experience. 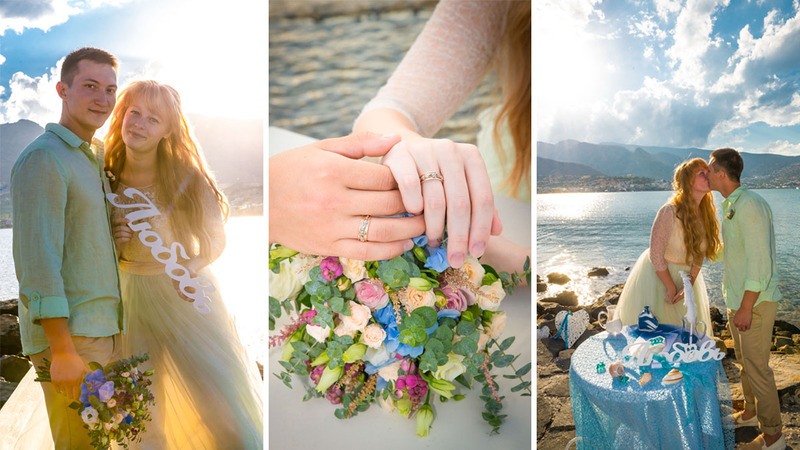 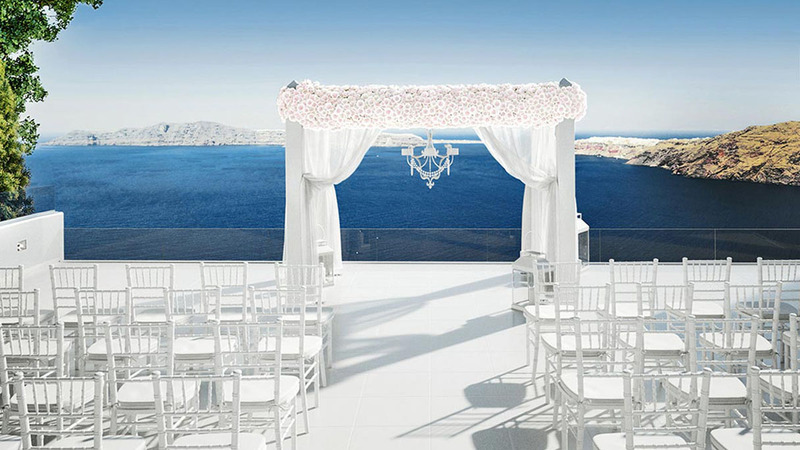 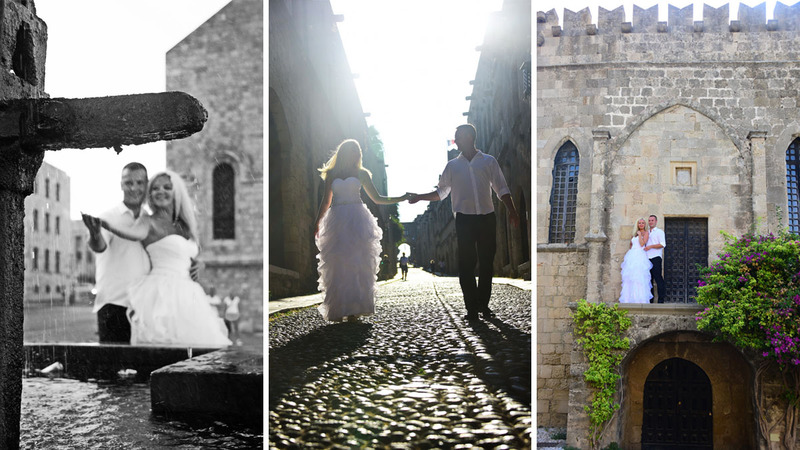 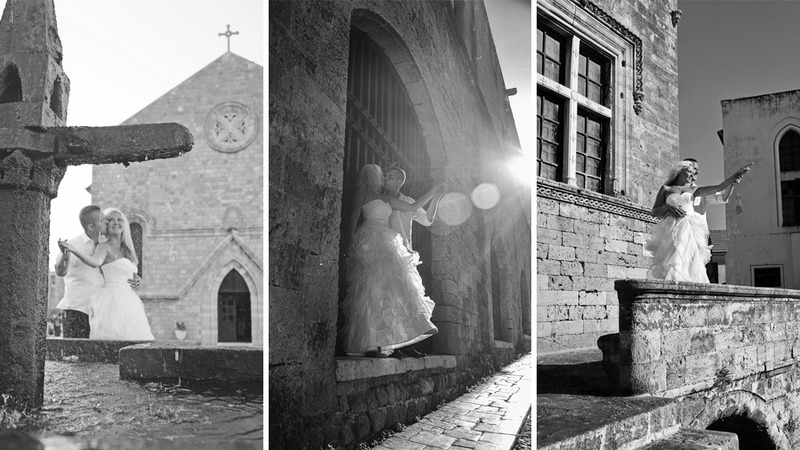 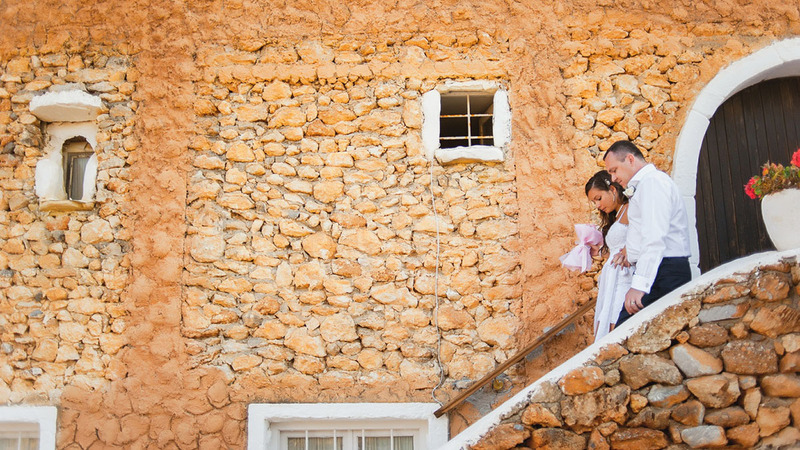 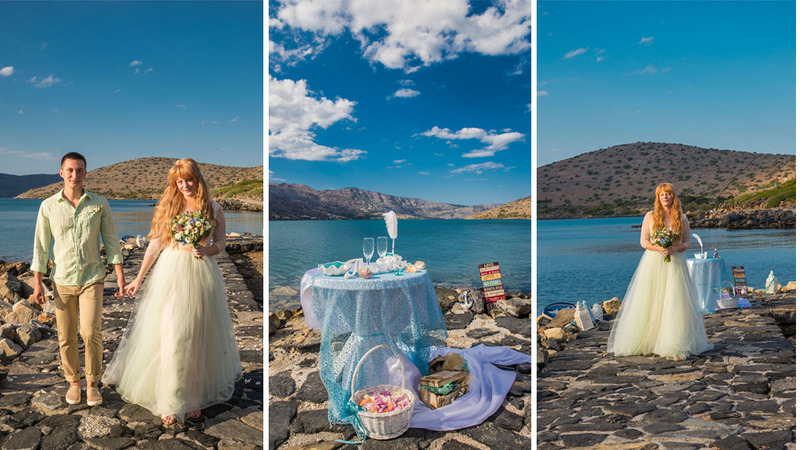 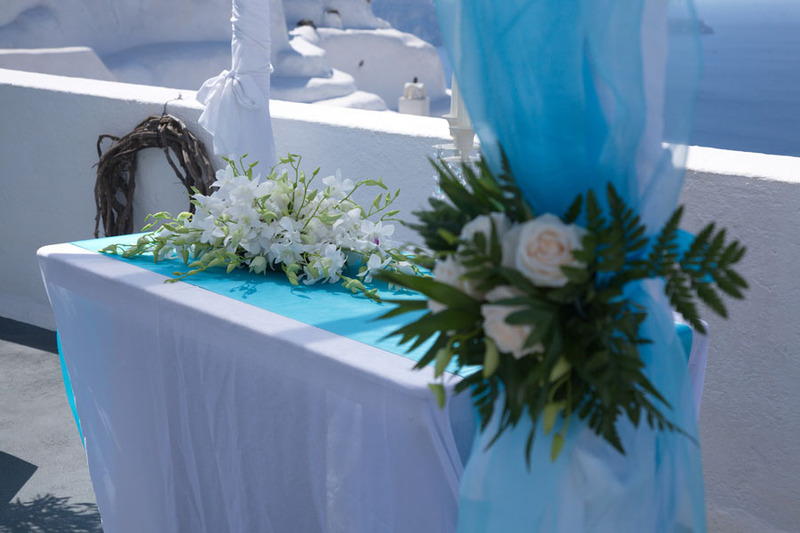 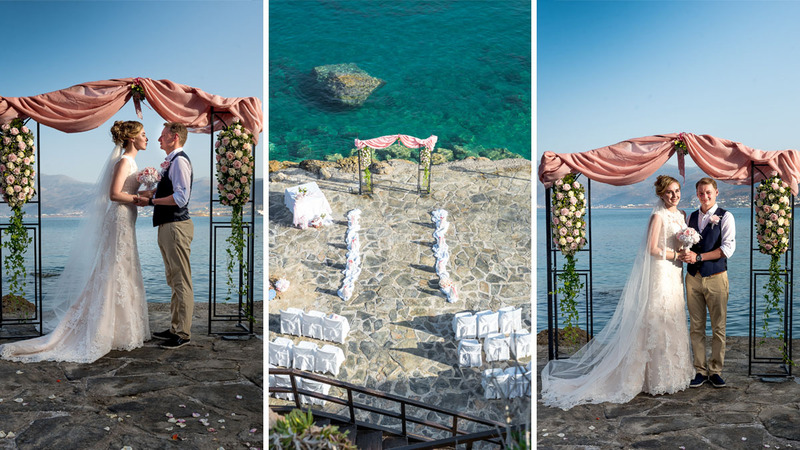 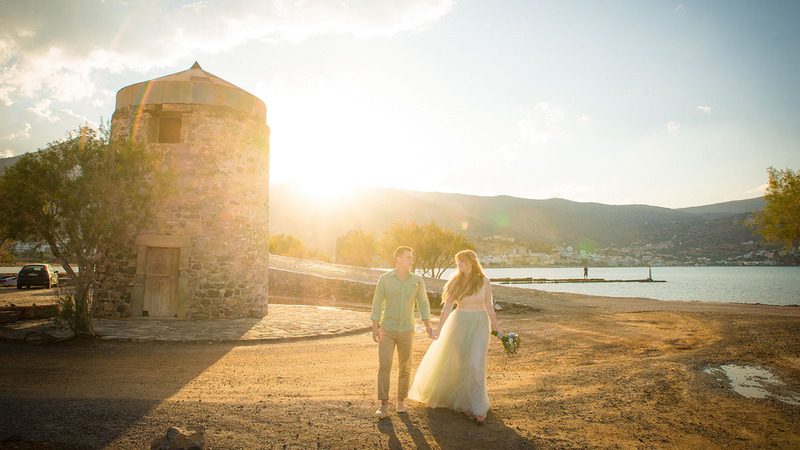 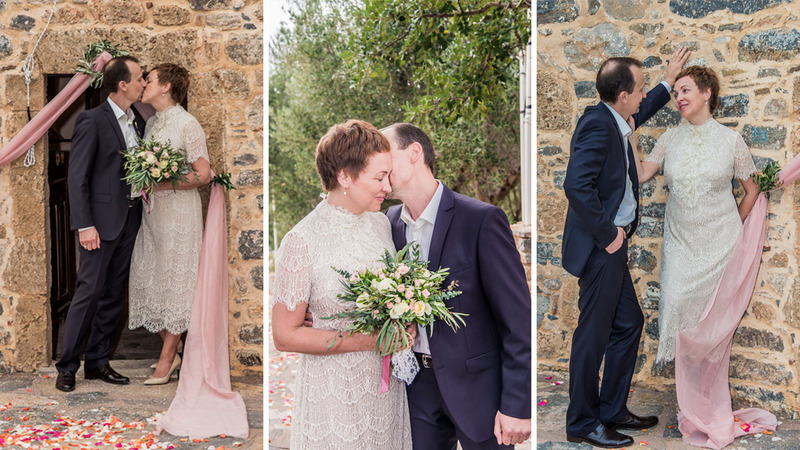 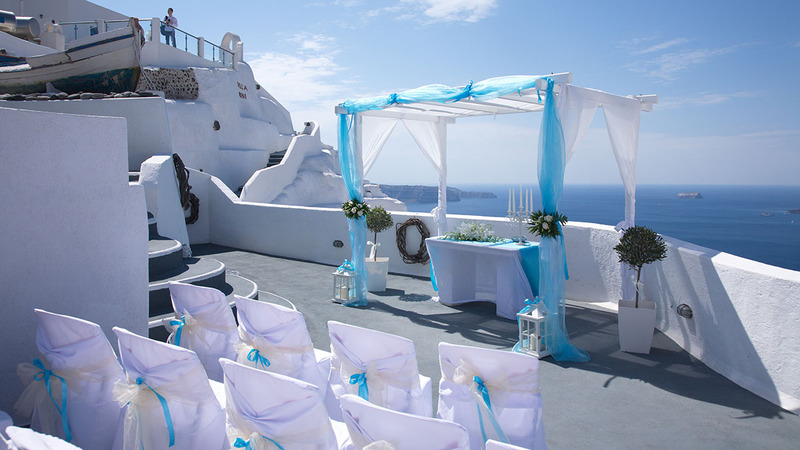 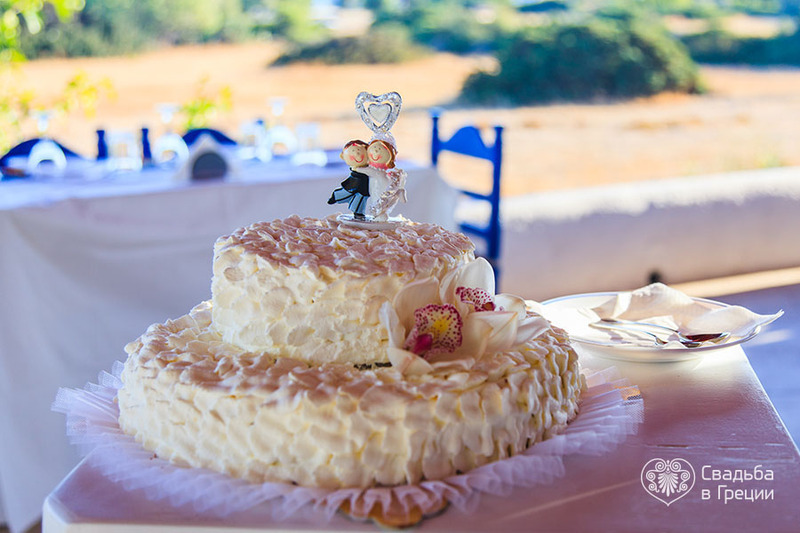 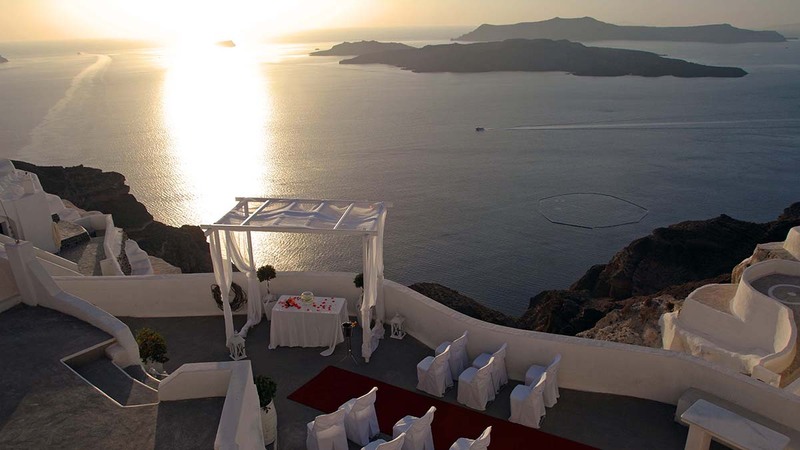 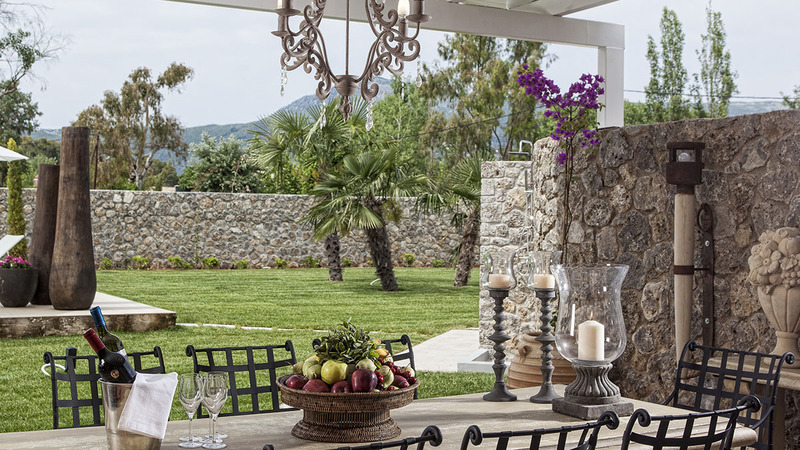 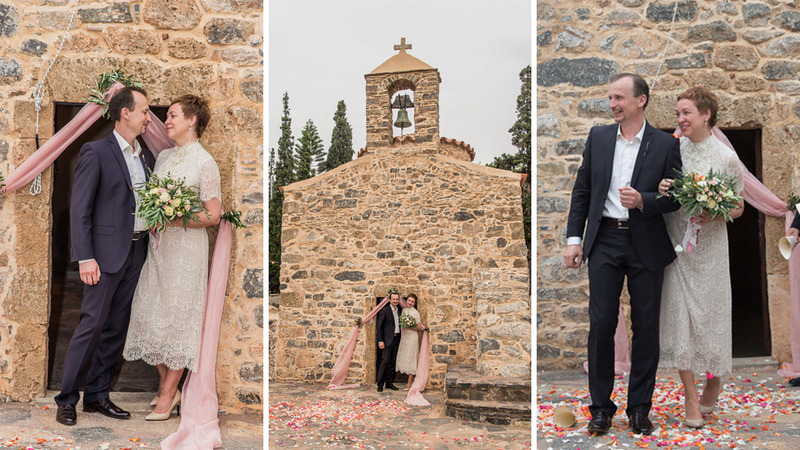 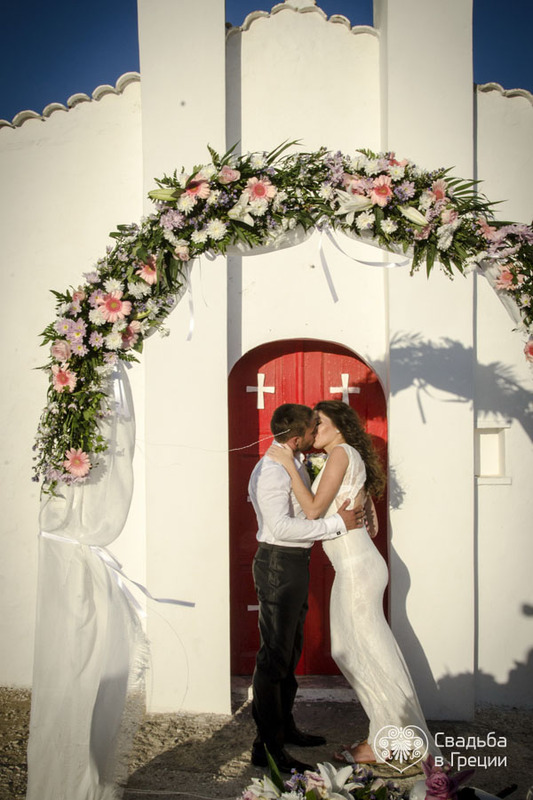 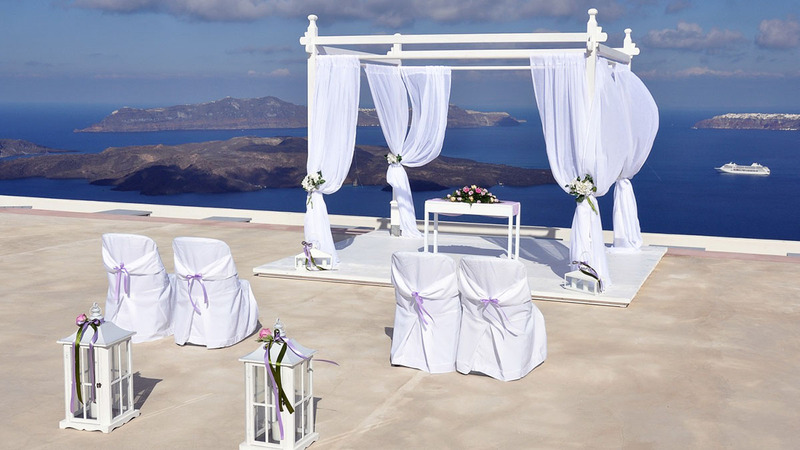 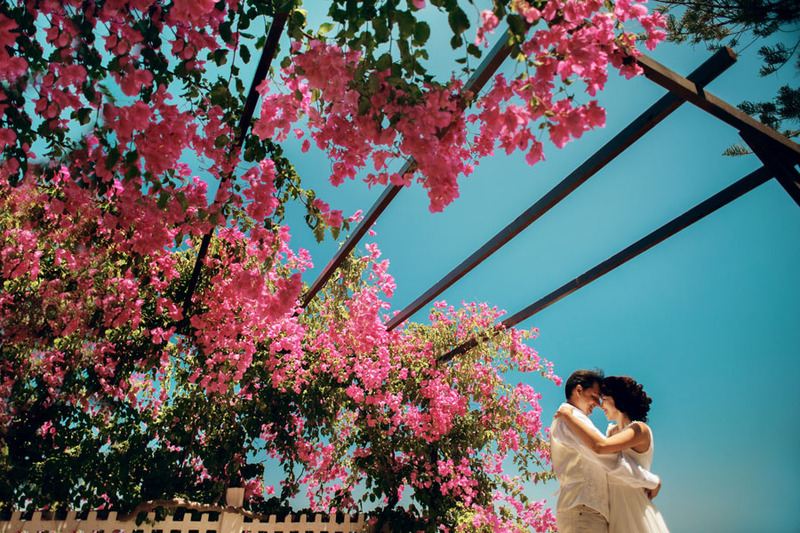 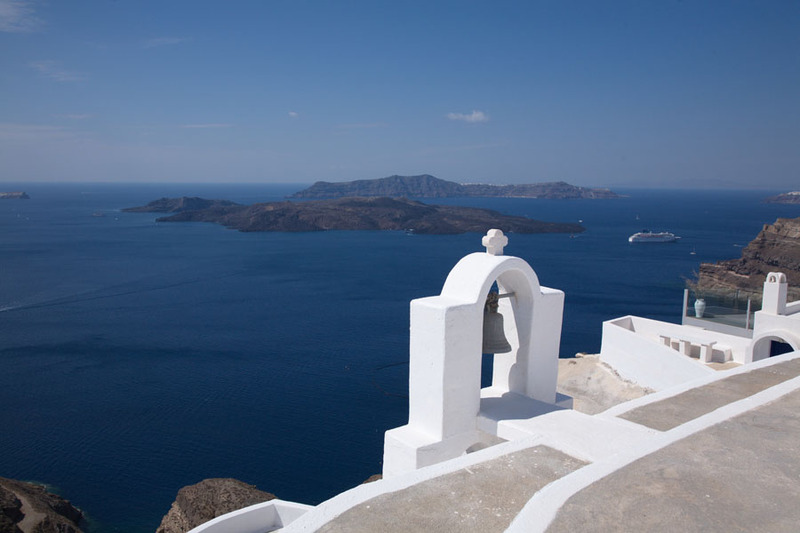 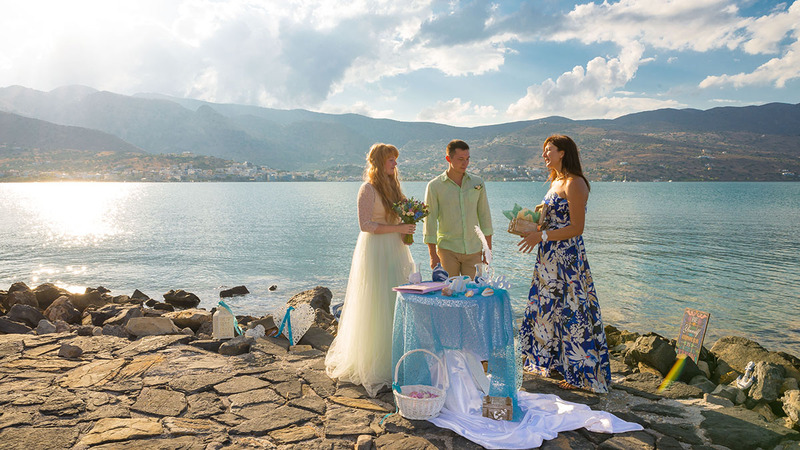 We know every part of Greece and no matter if you are dreaming about a symbolic, civil or religious wedding in Greece, we can offer you the very best wedding locations and the most romantic churches all over the country.